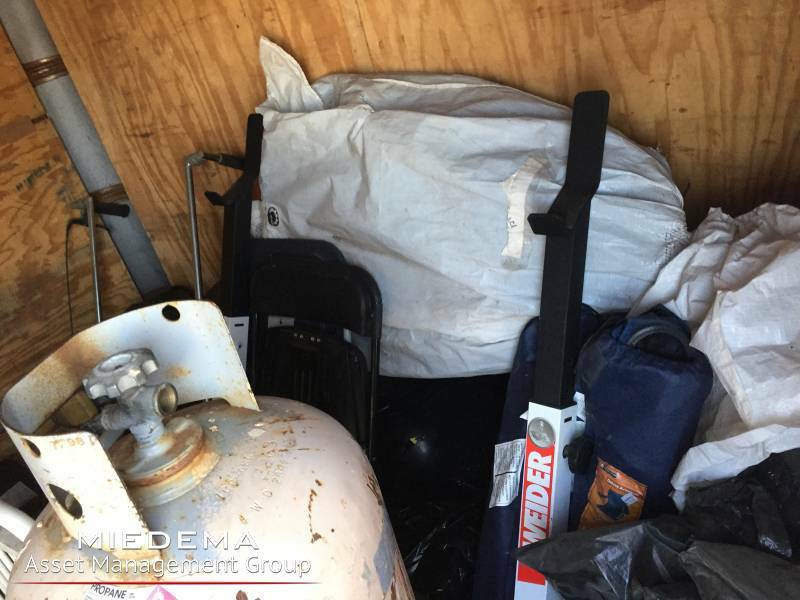 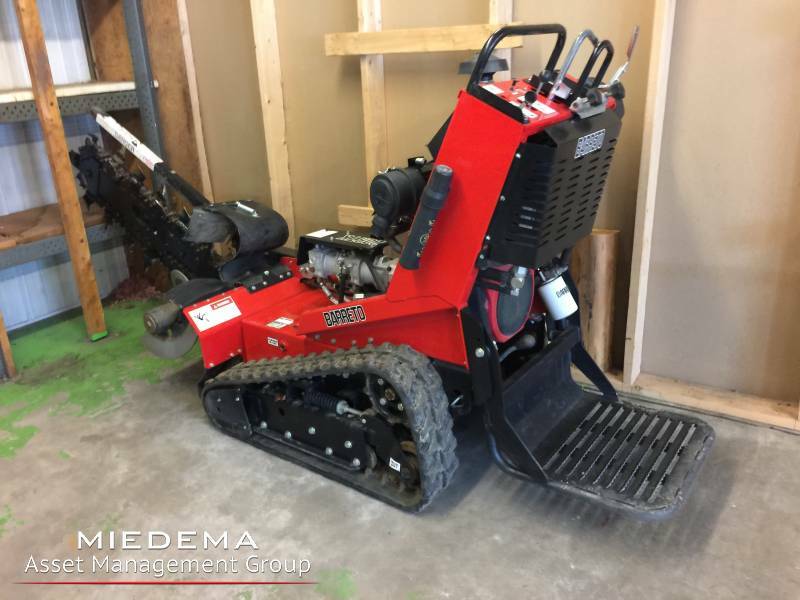 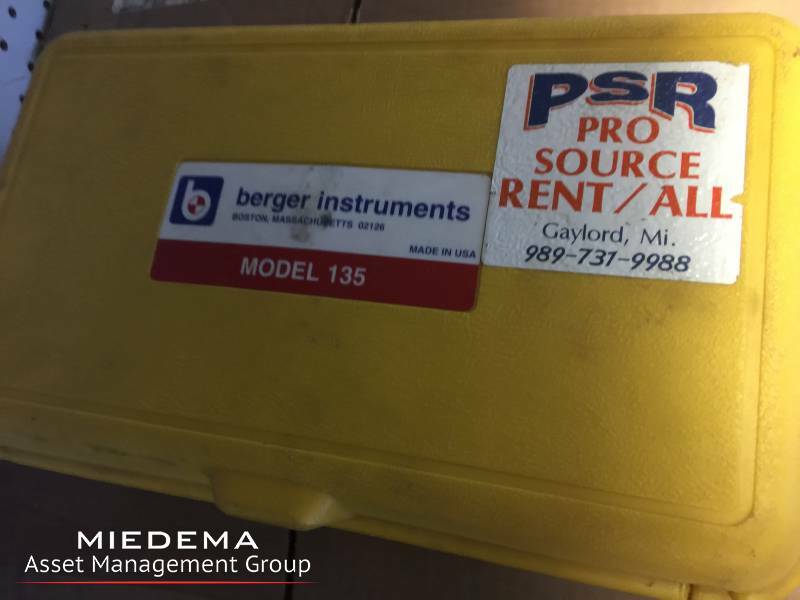 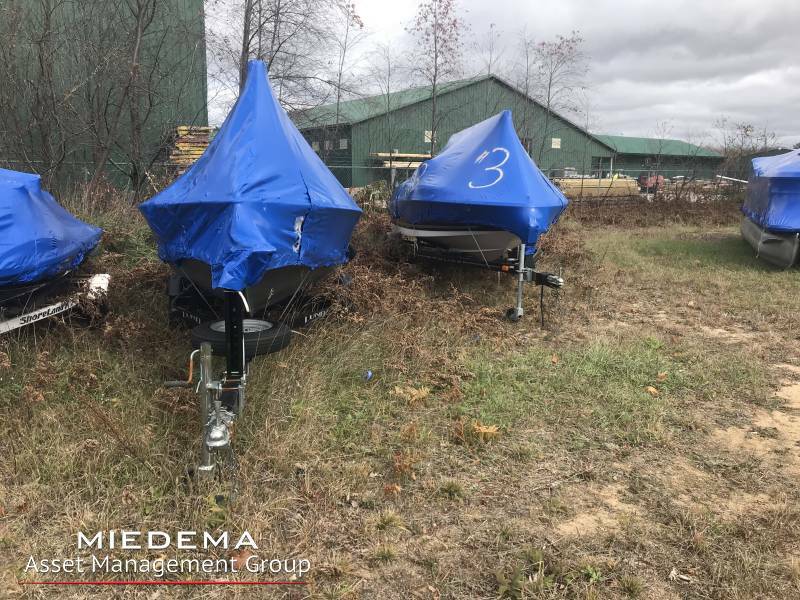 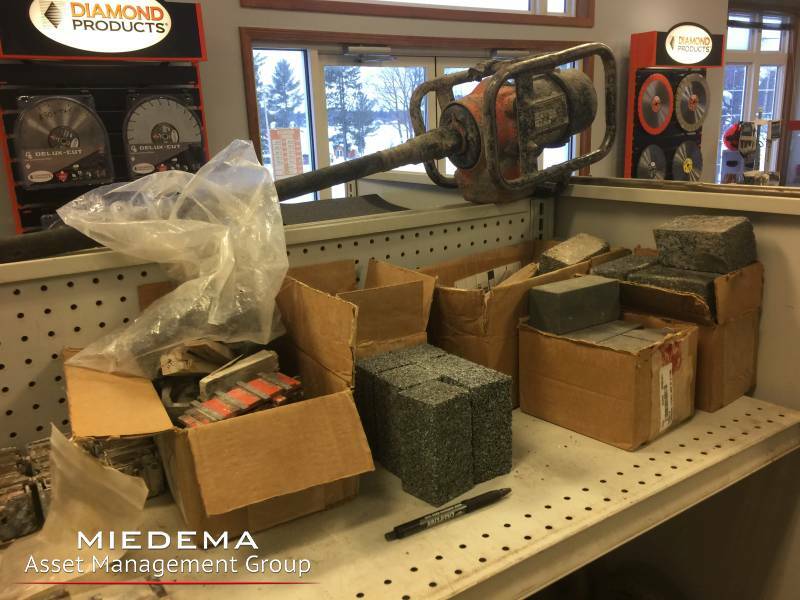 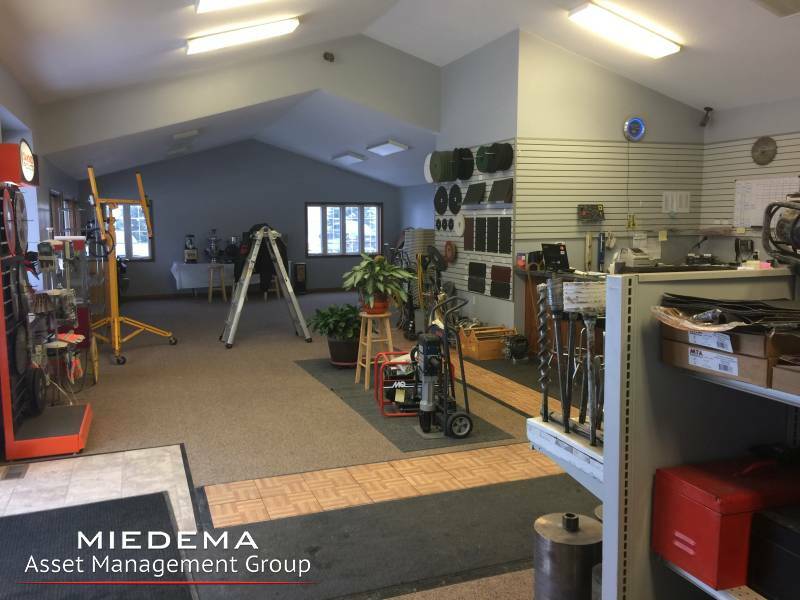 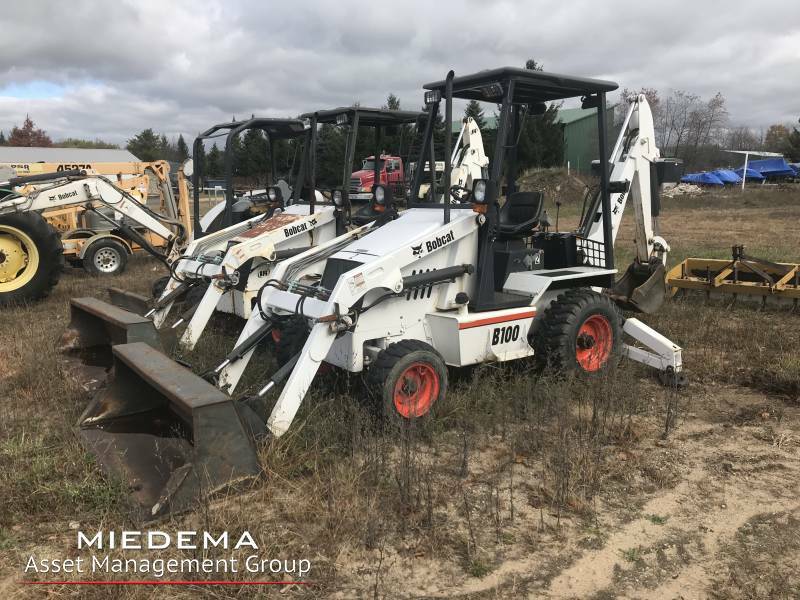 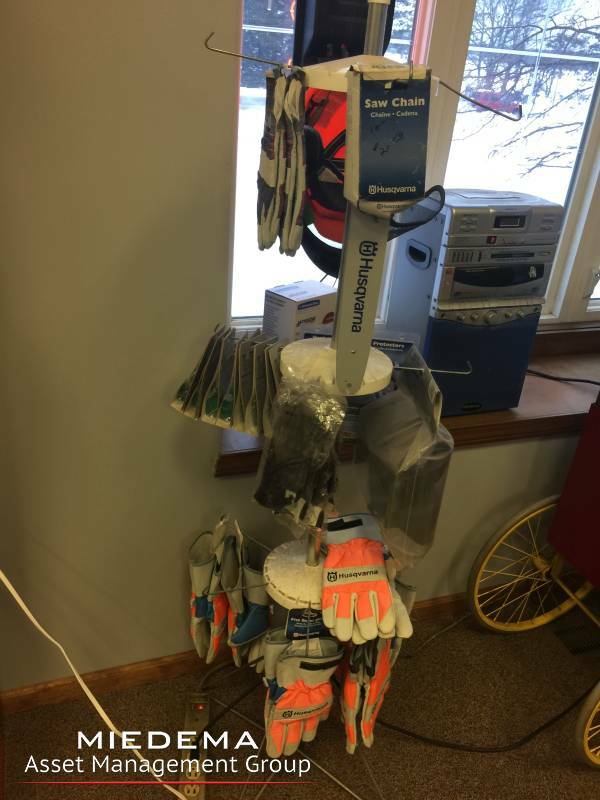 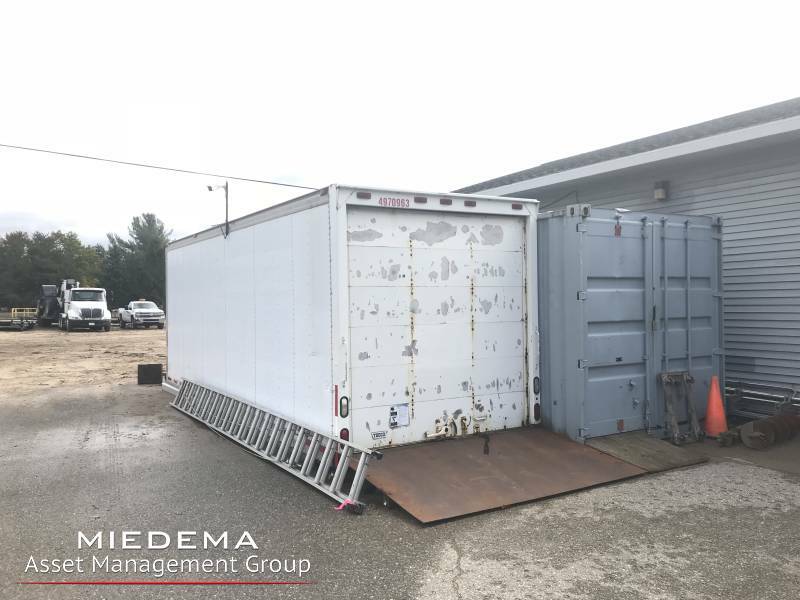 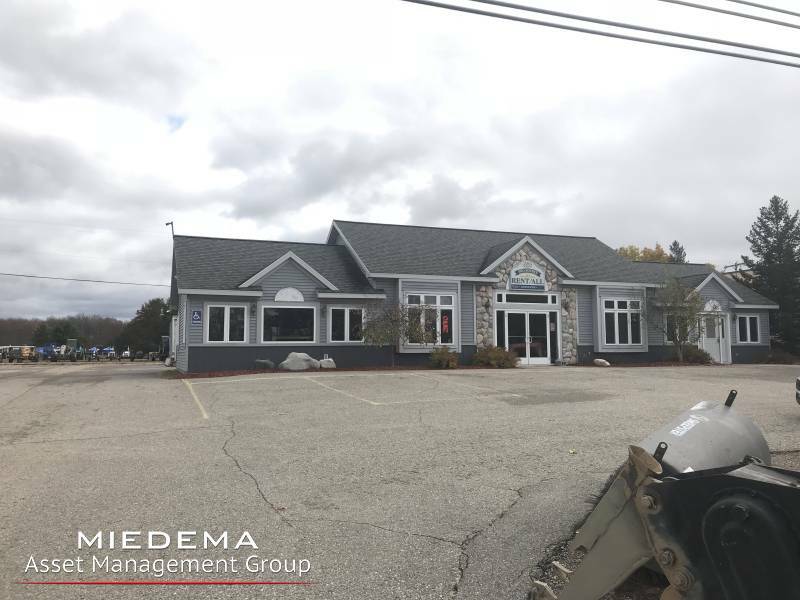 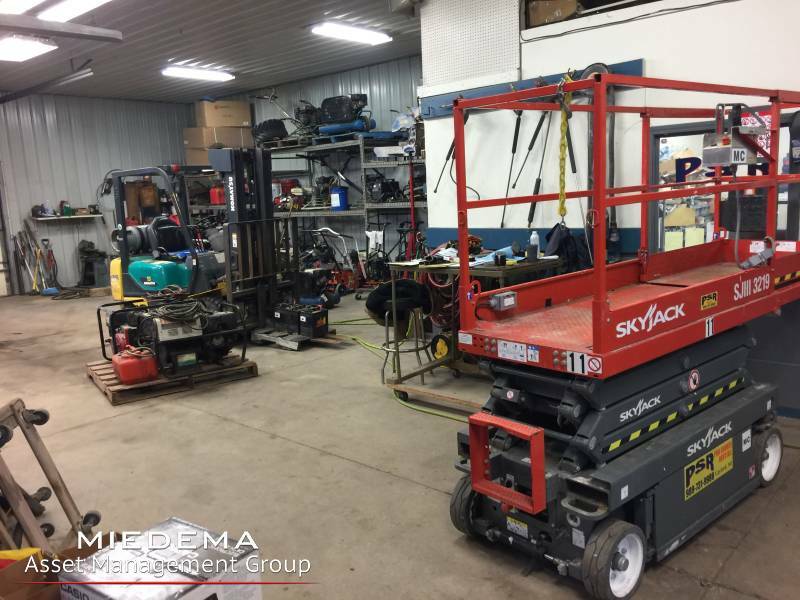 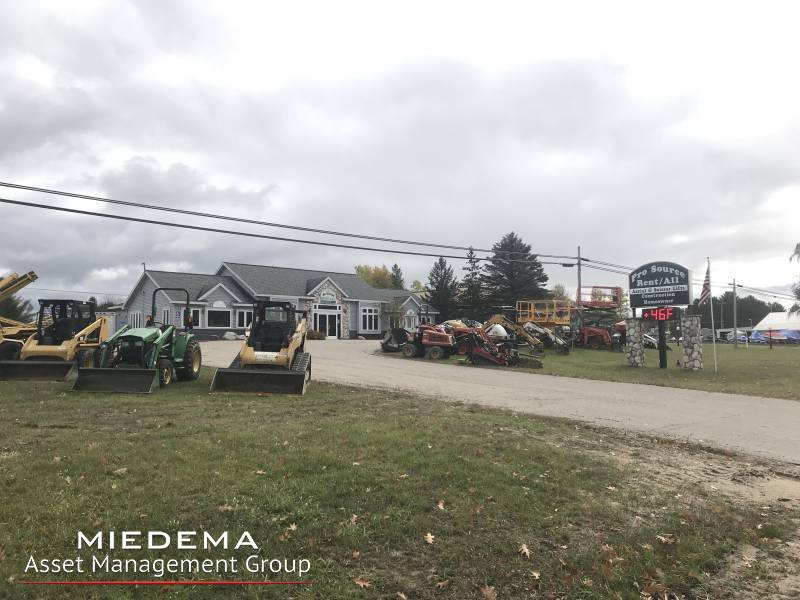 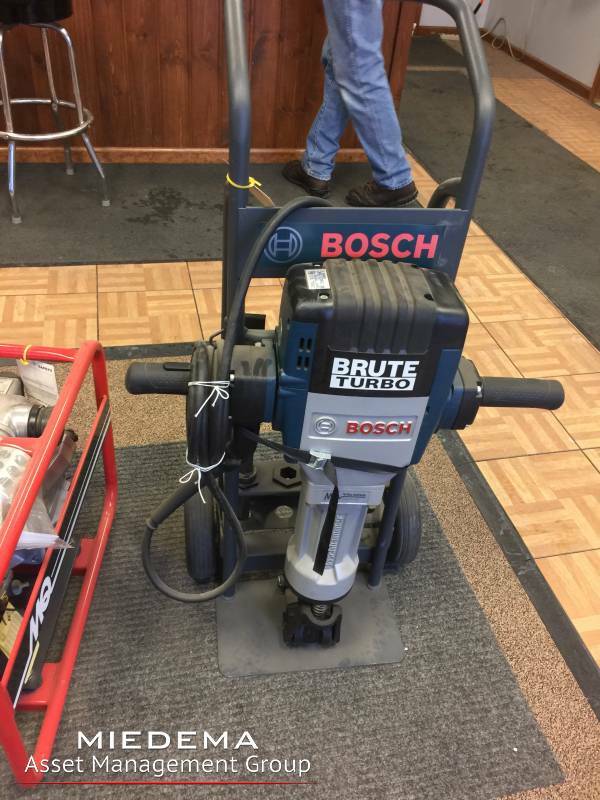 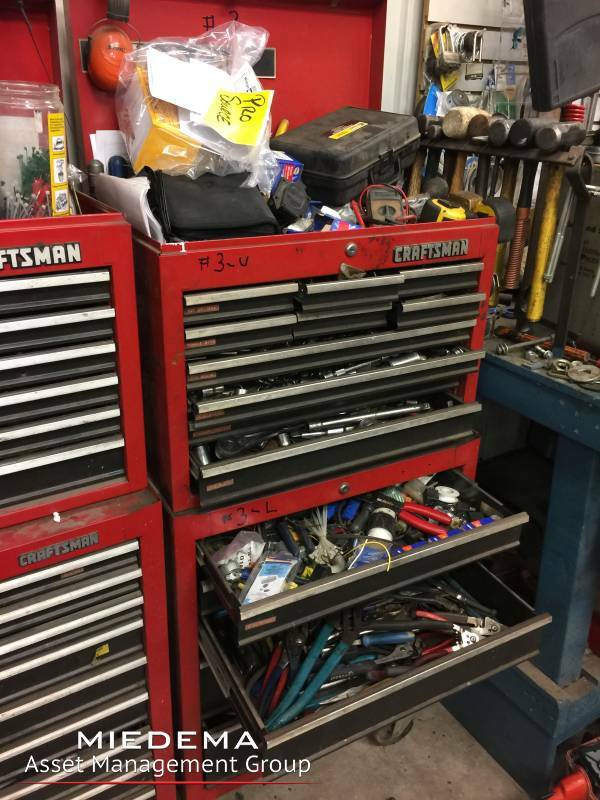 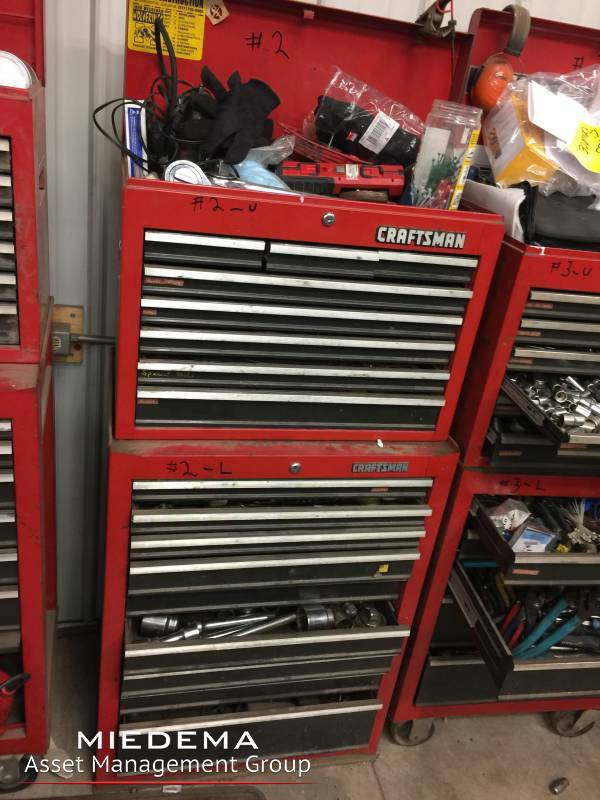 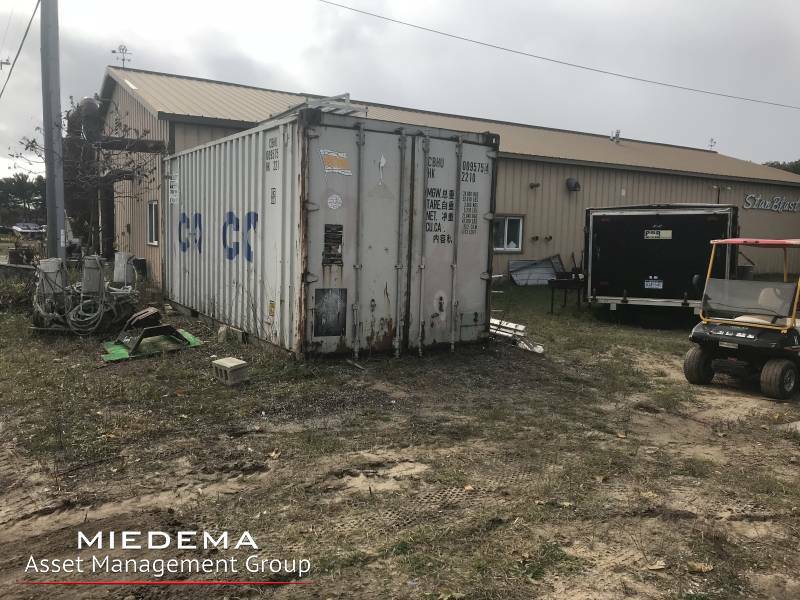 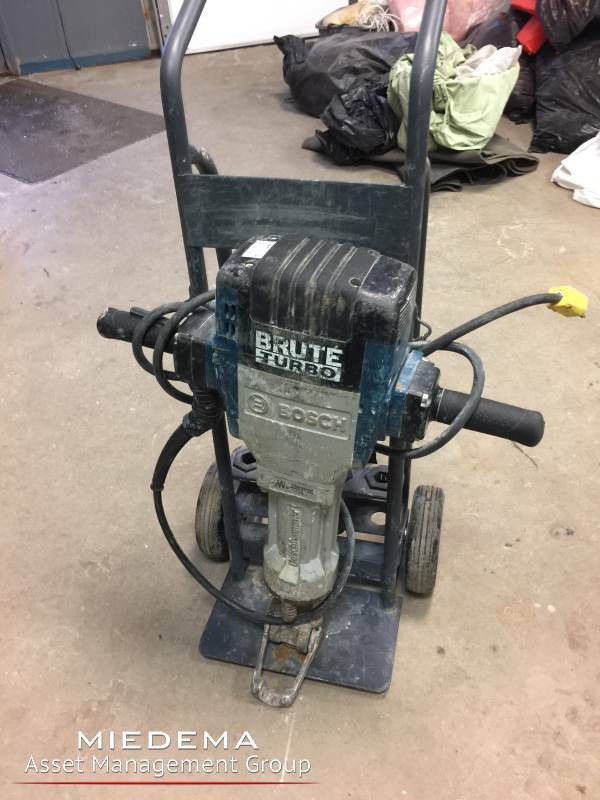 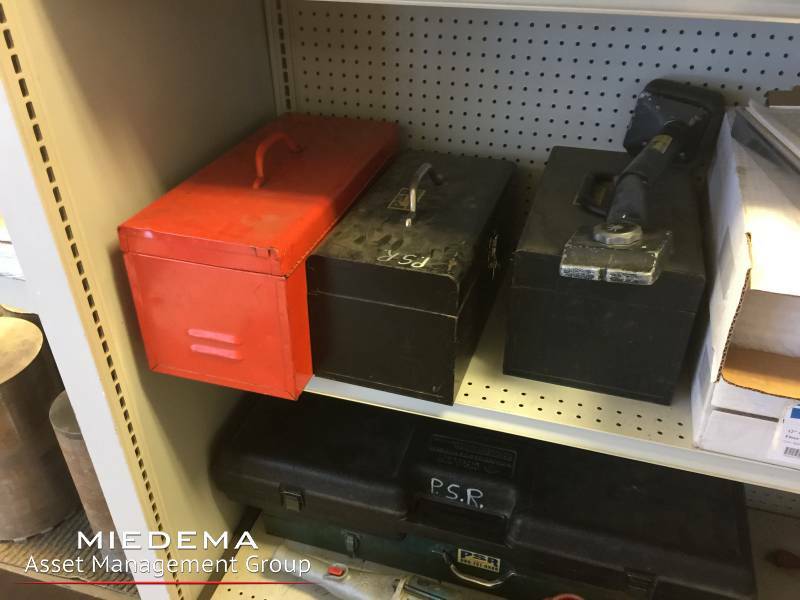 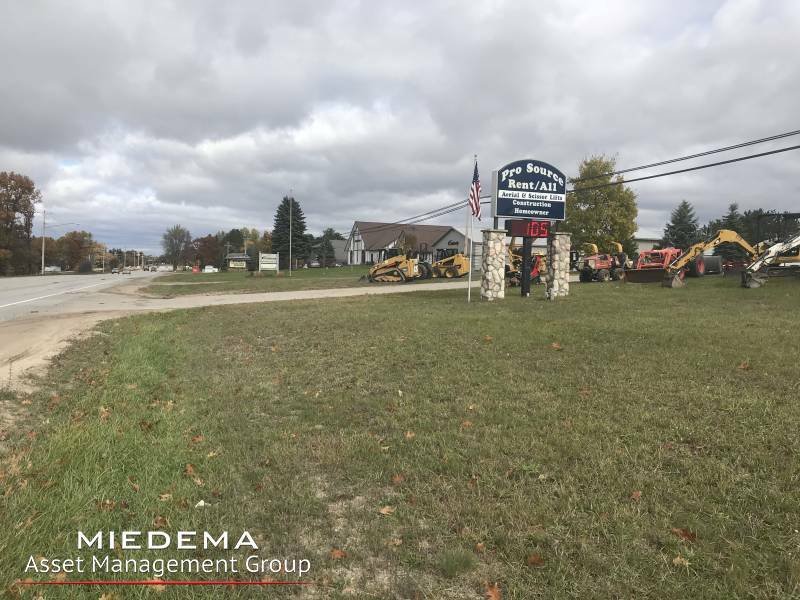 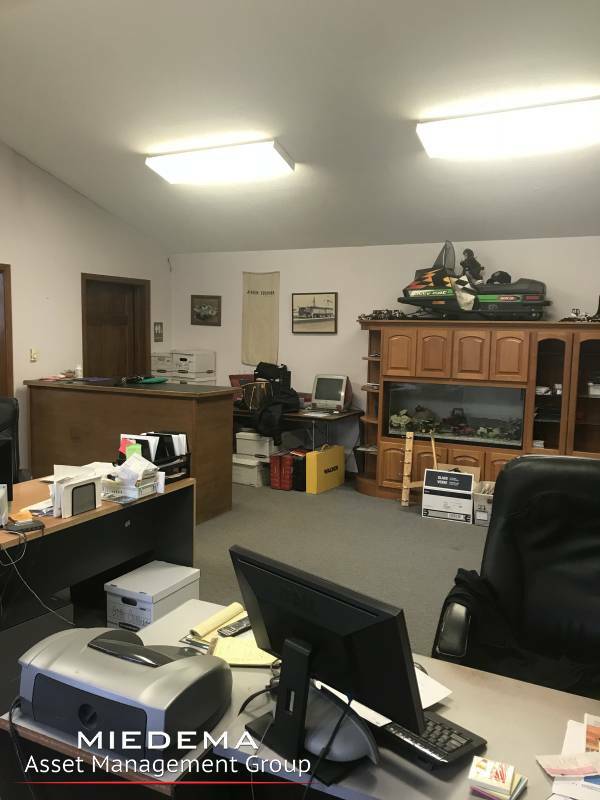 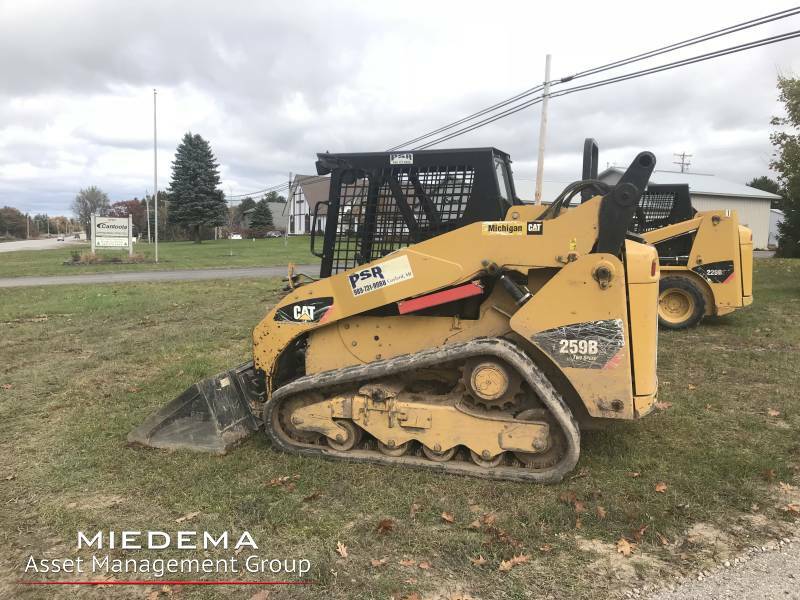 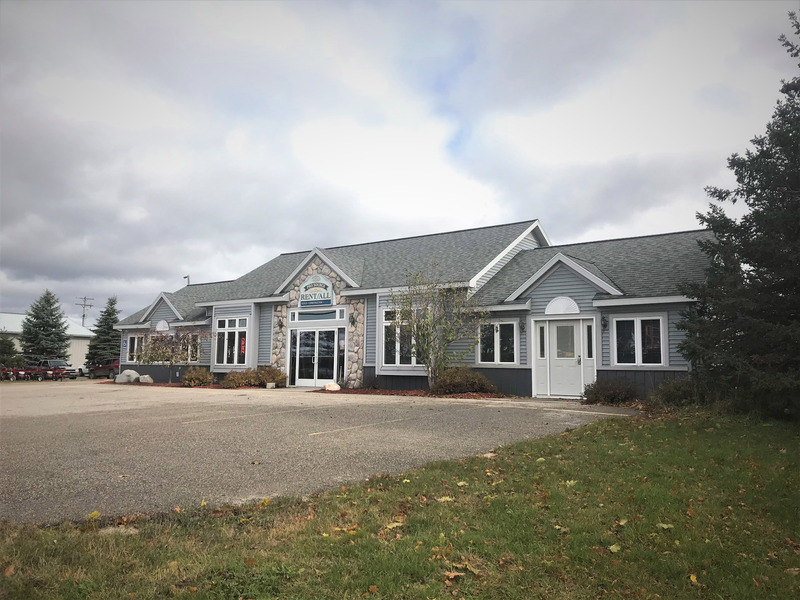 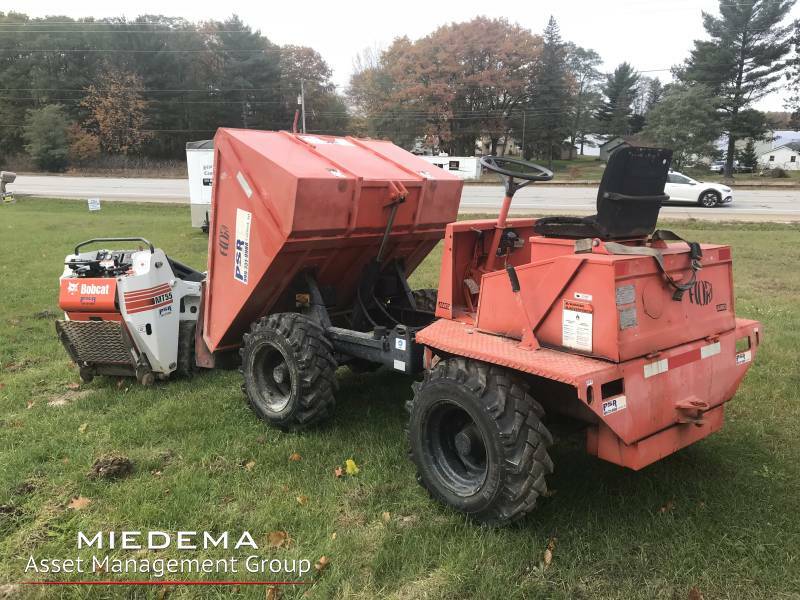 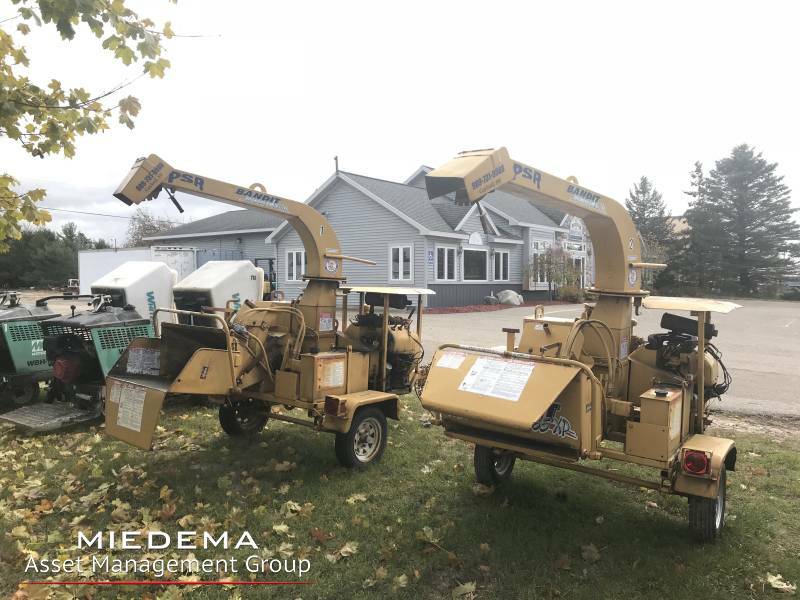 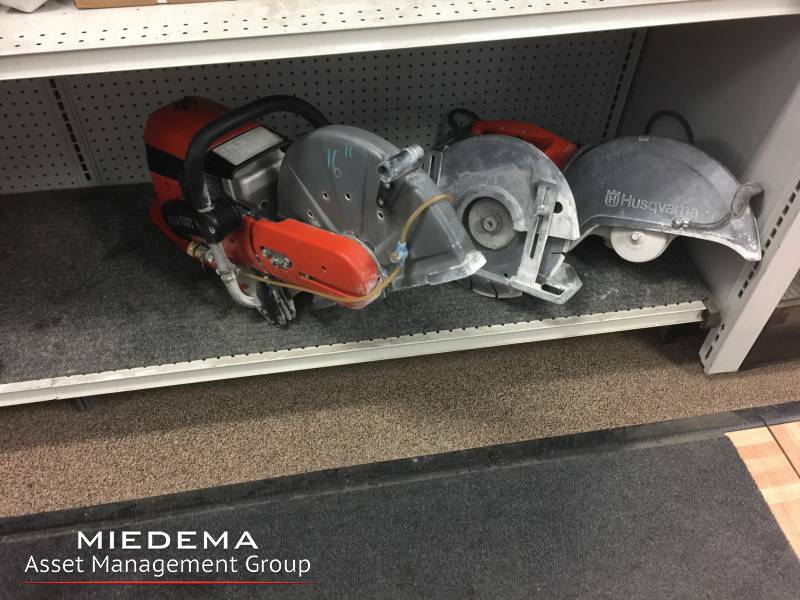 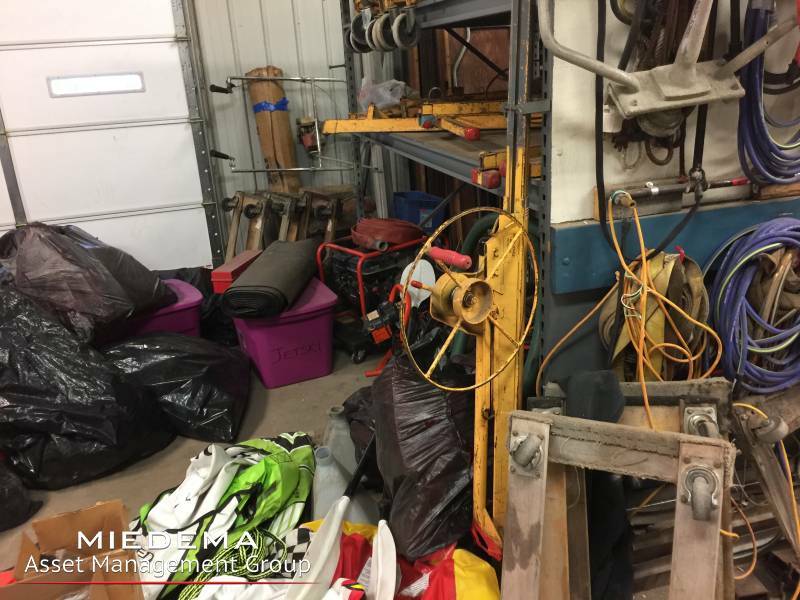 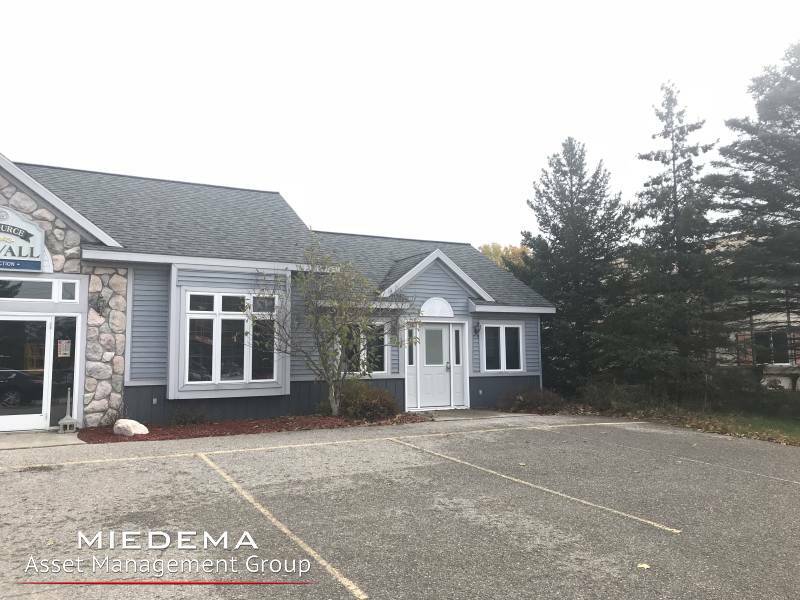 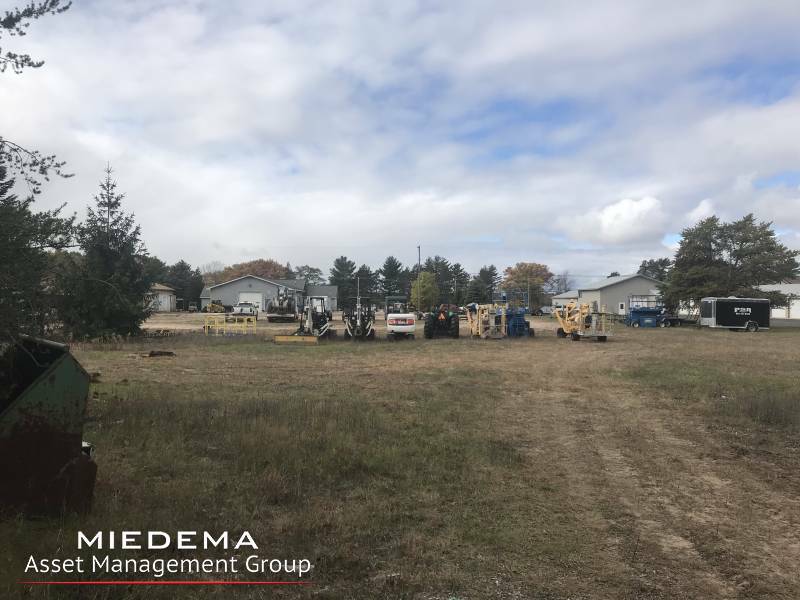 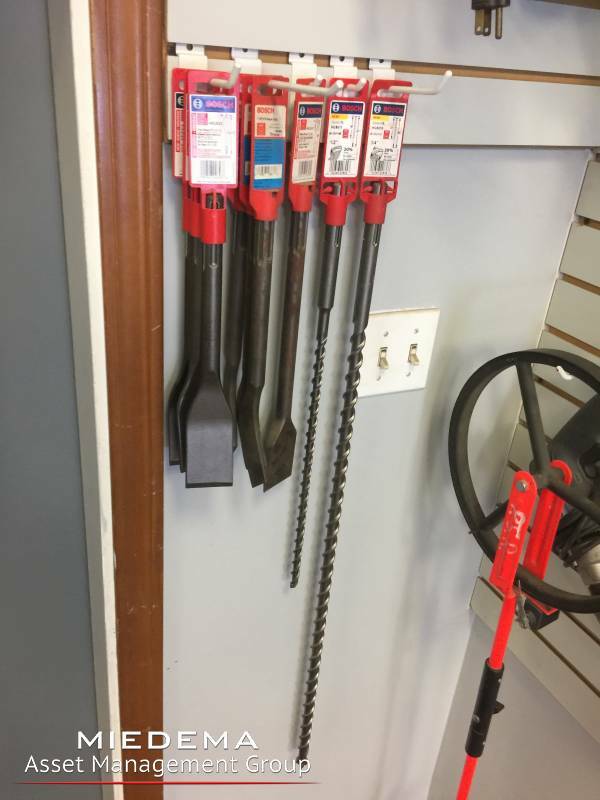 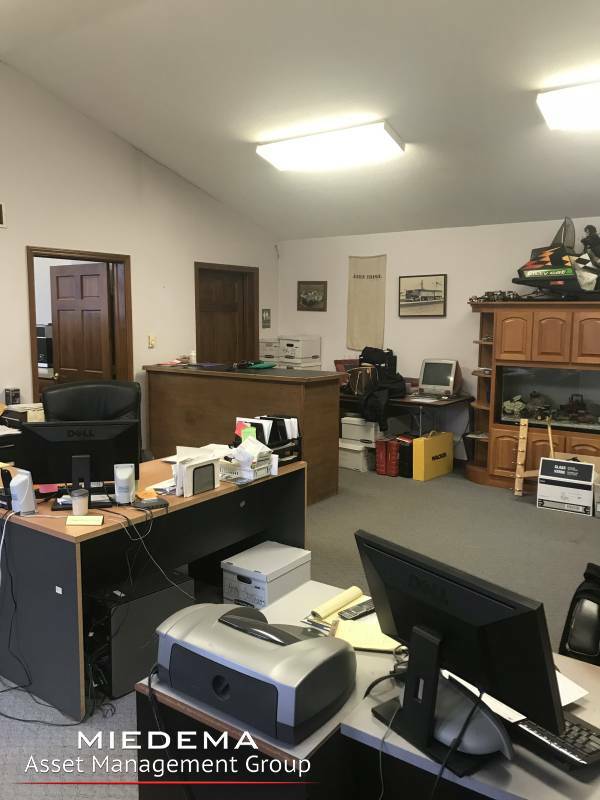 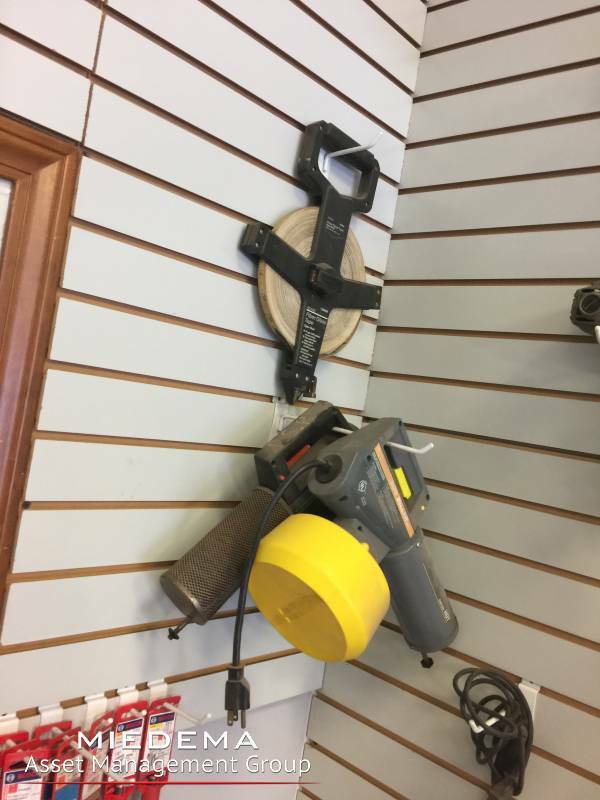 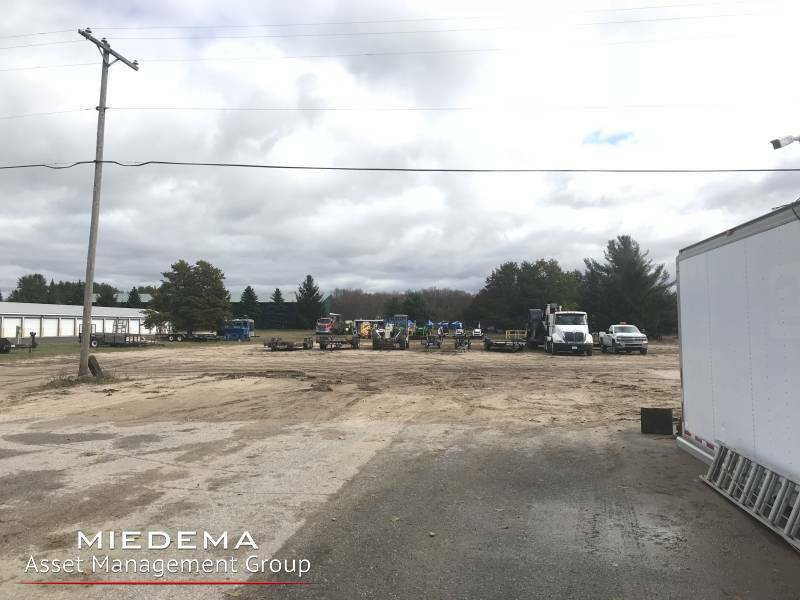 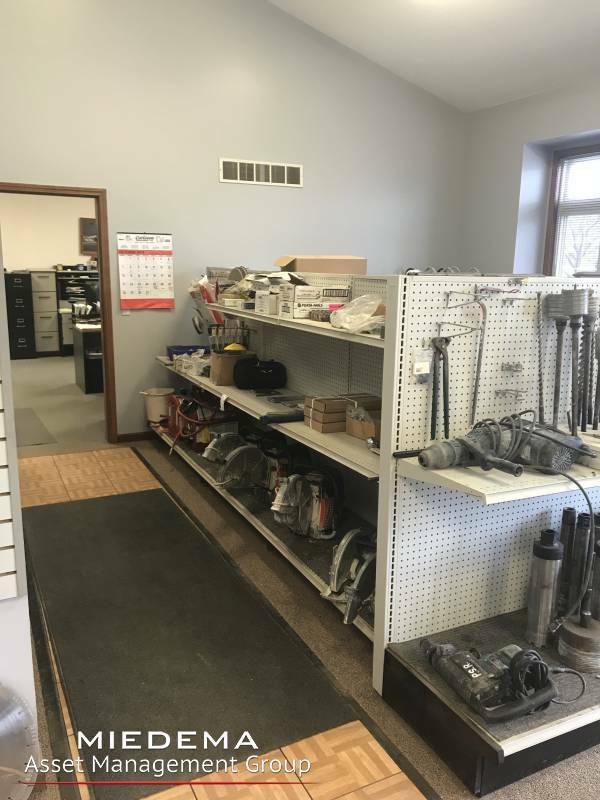 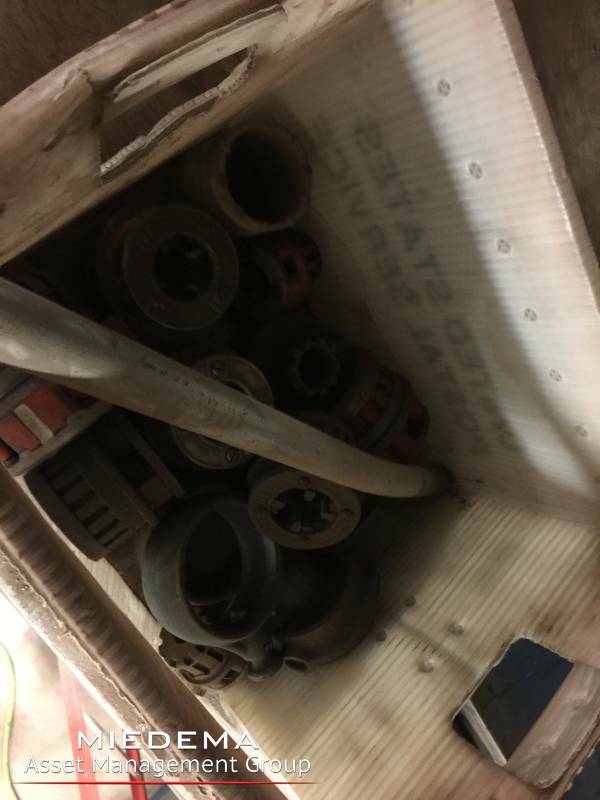 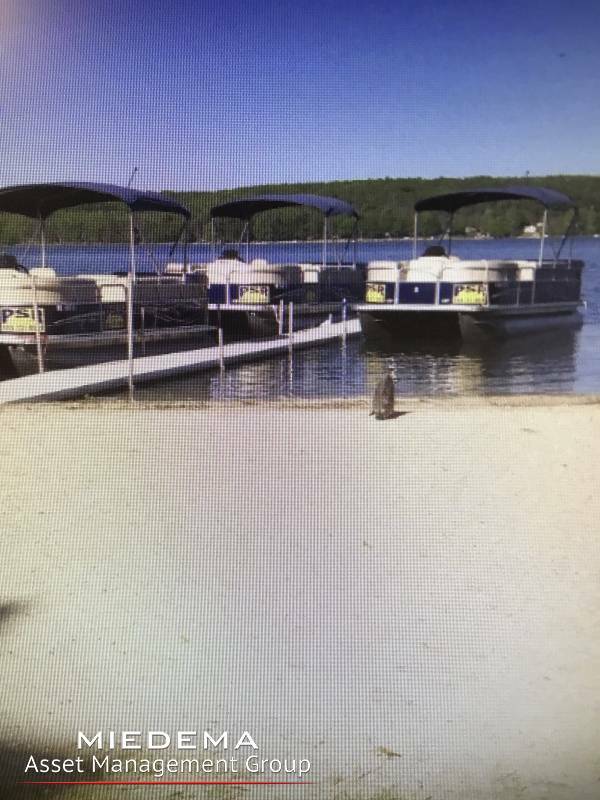 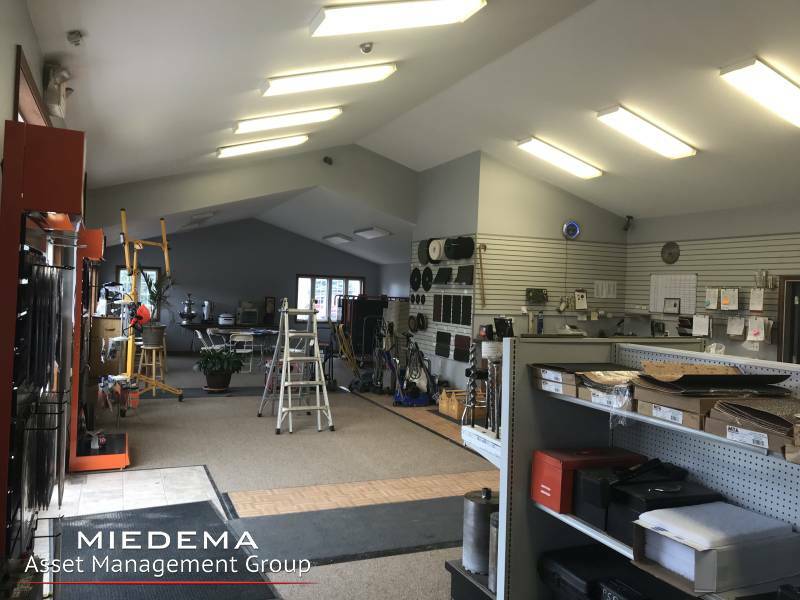 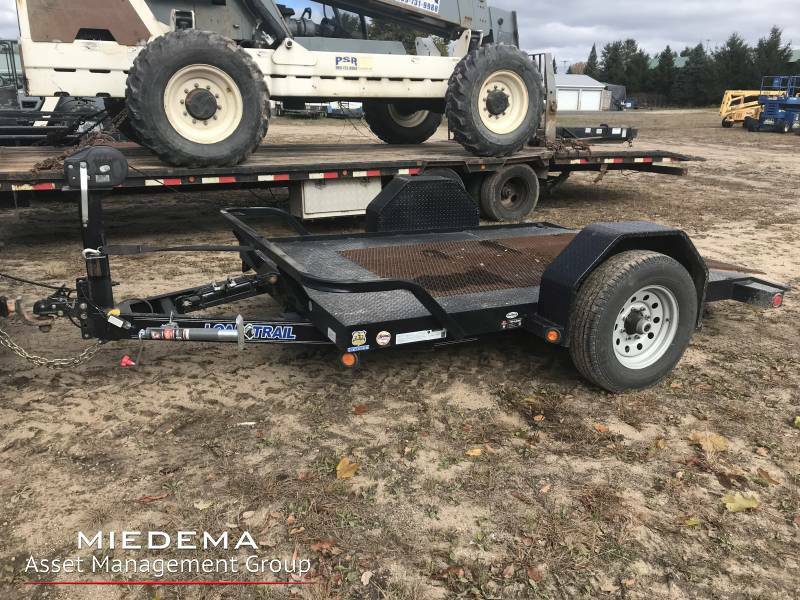 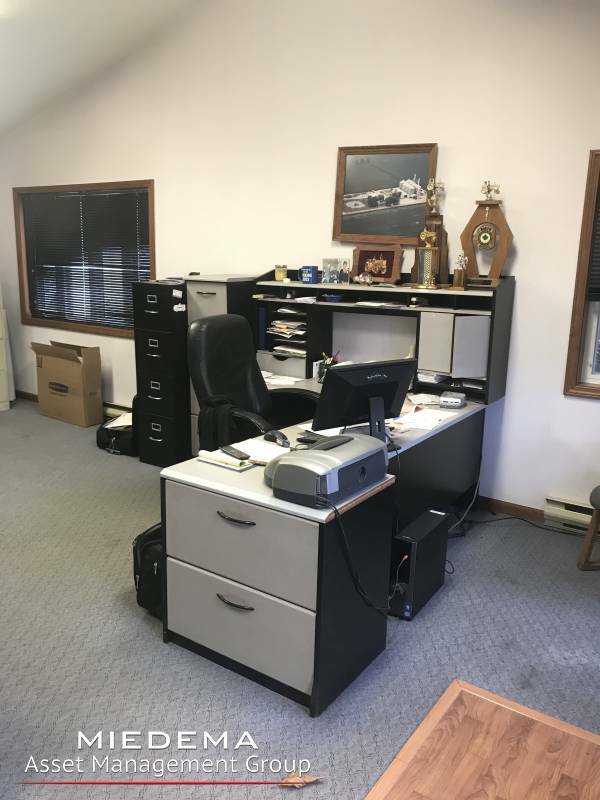 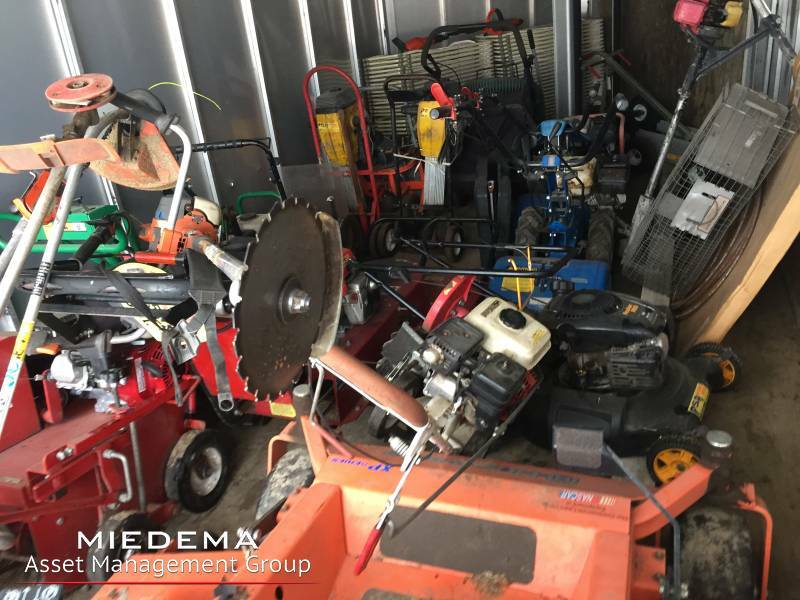 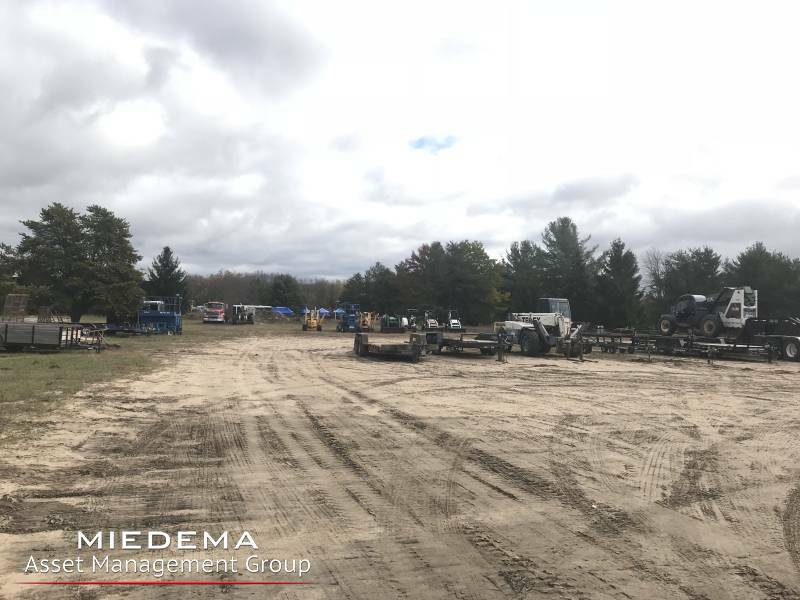 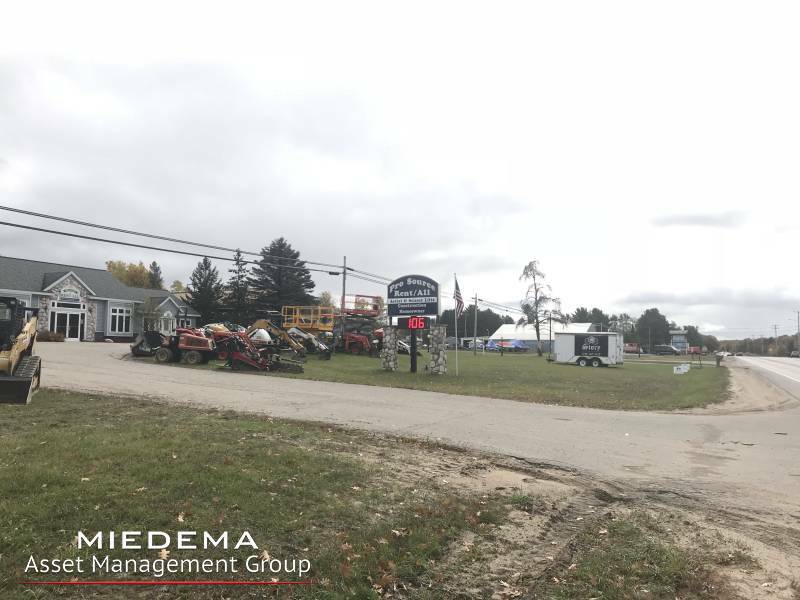 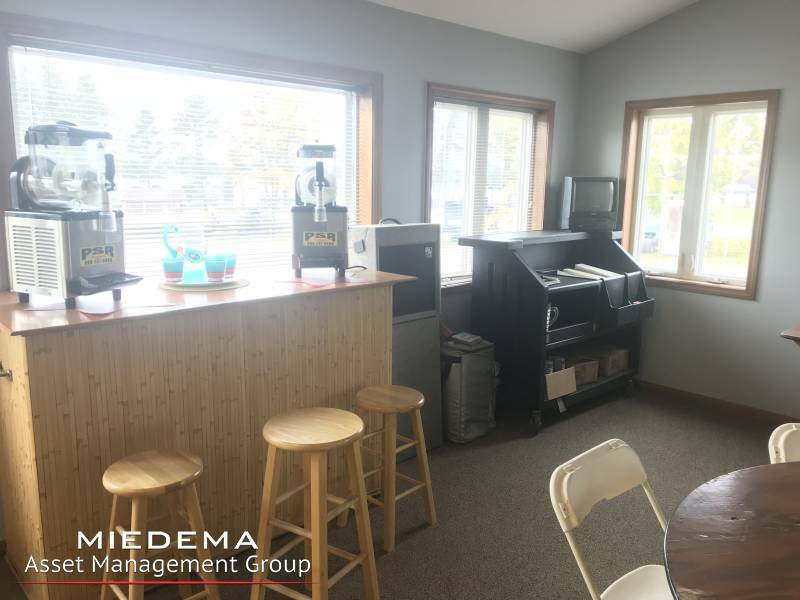 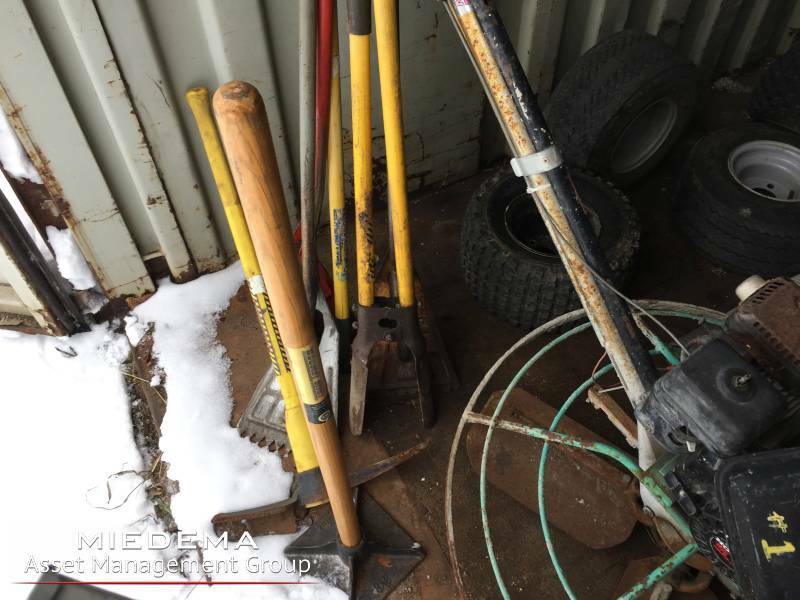 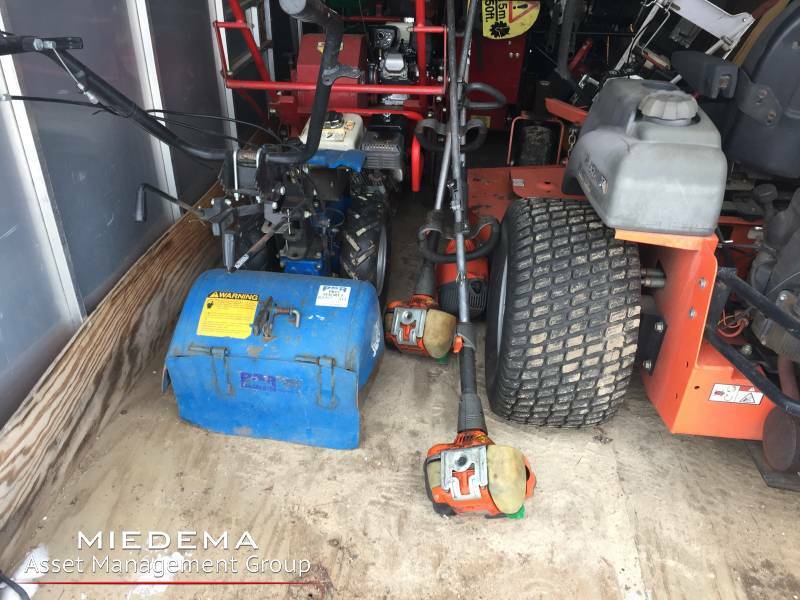 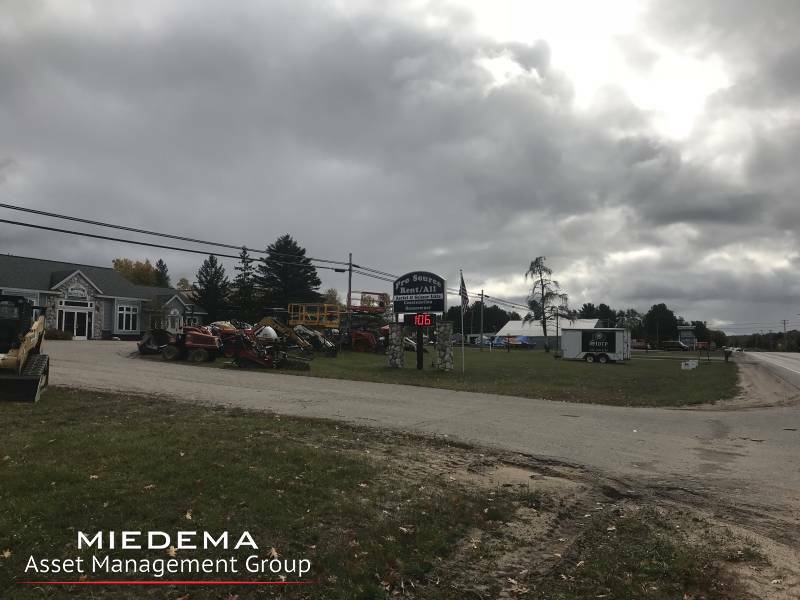 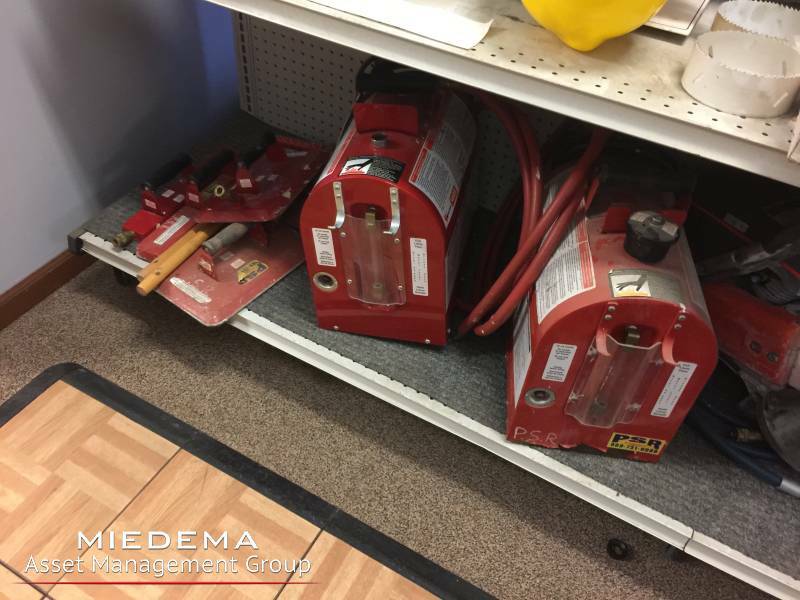 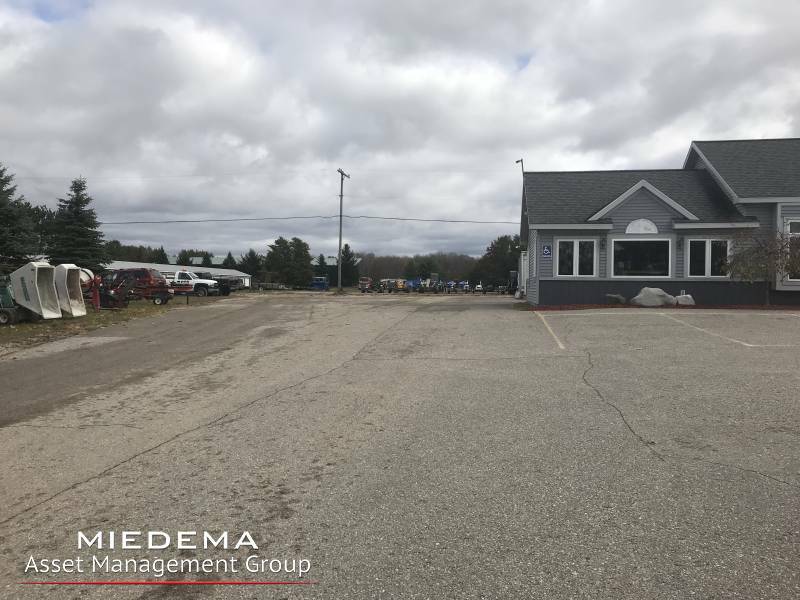 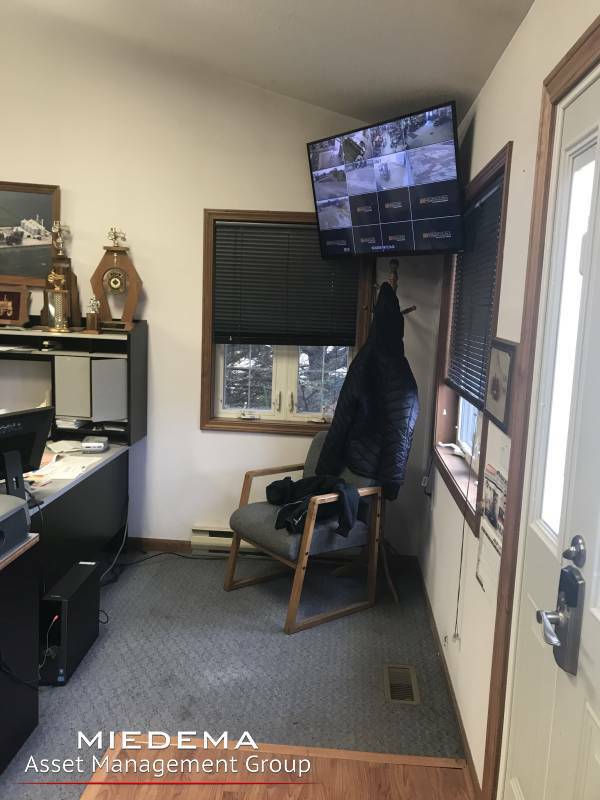 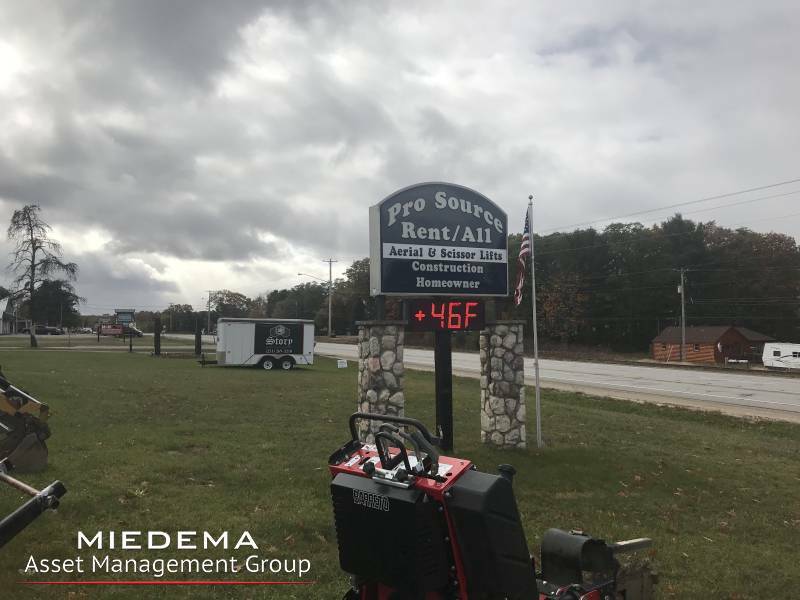 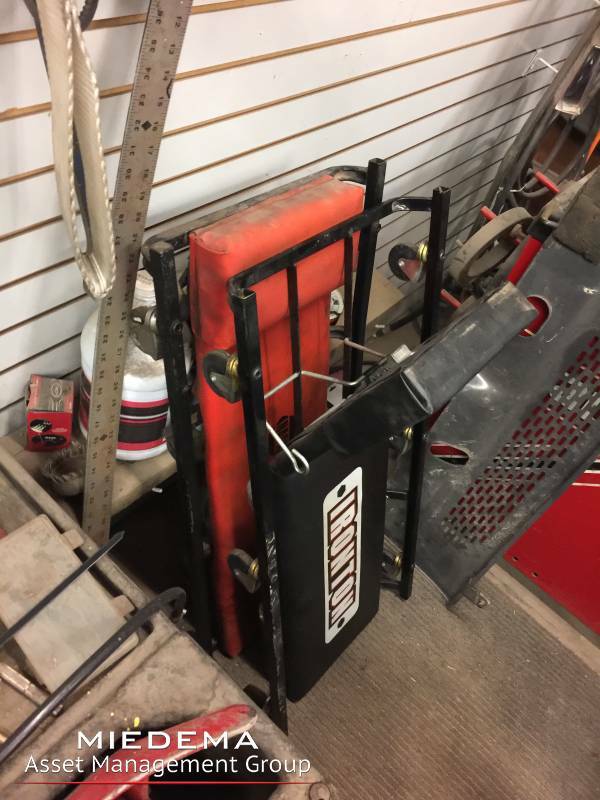 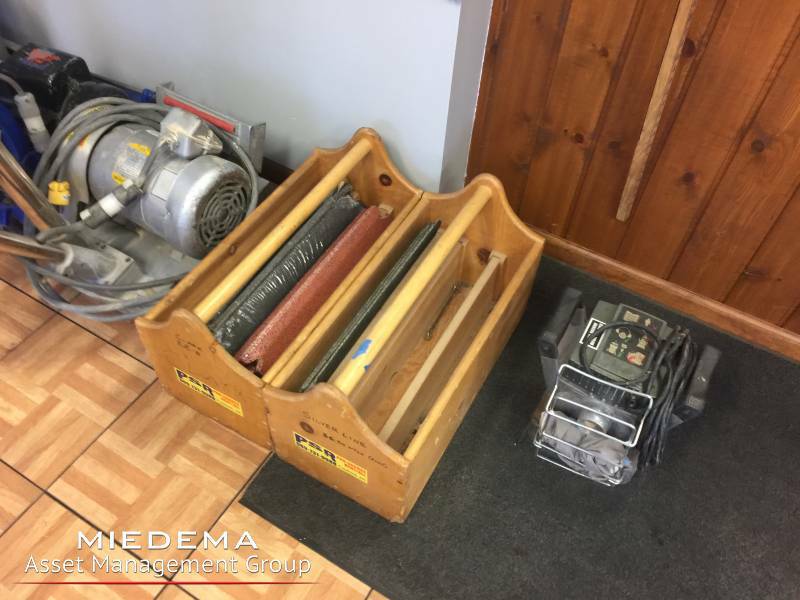 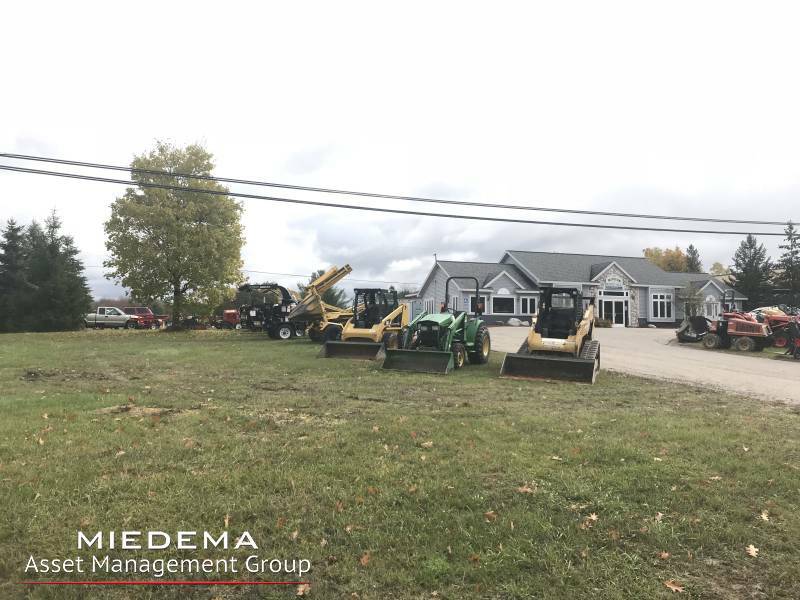 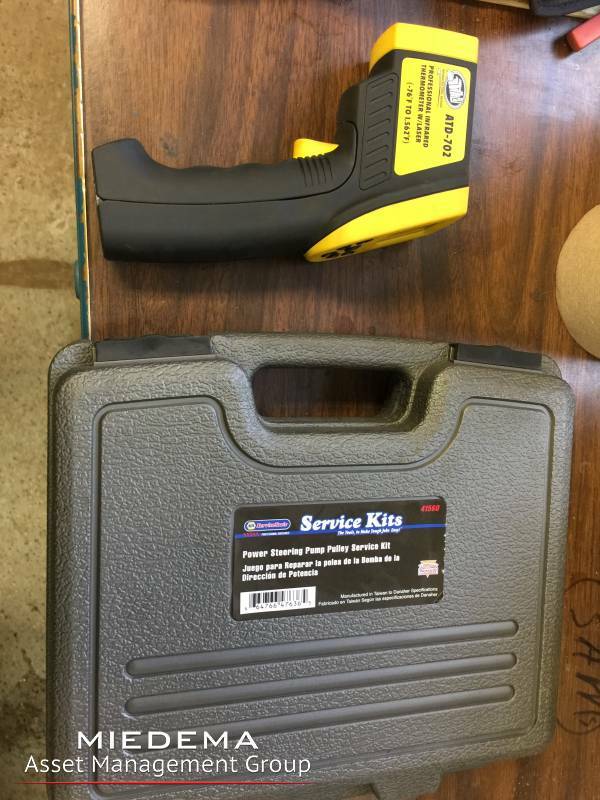 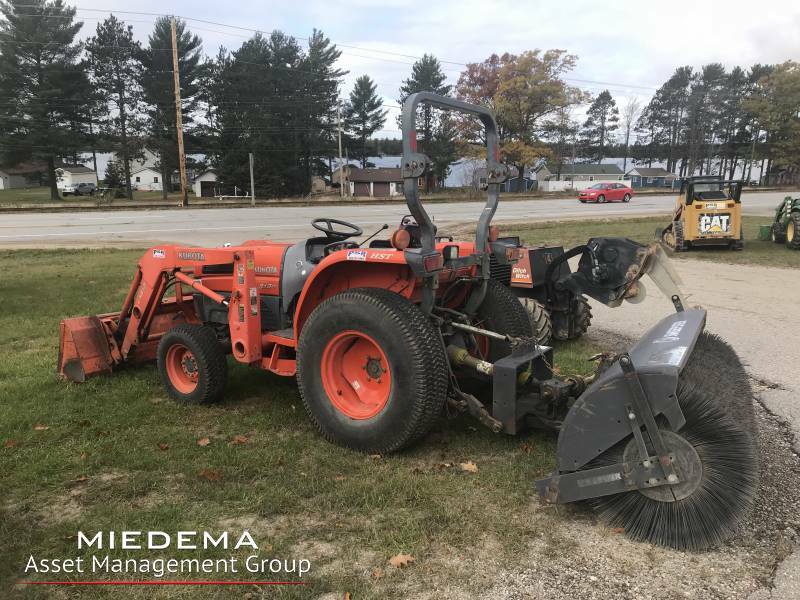 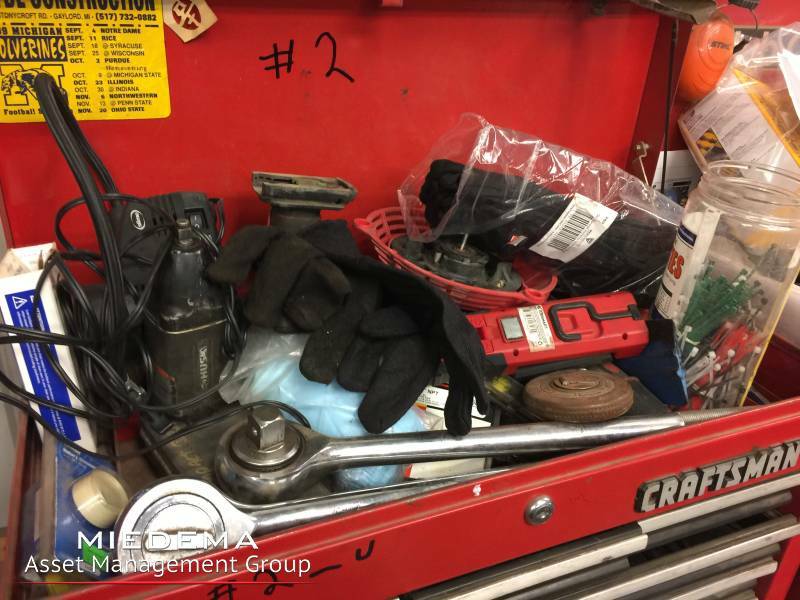 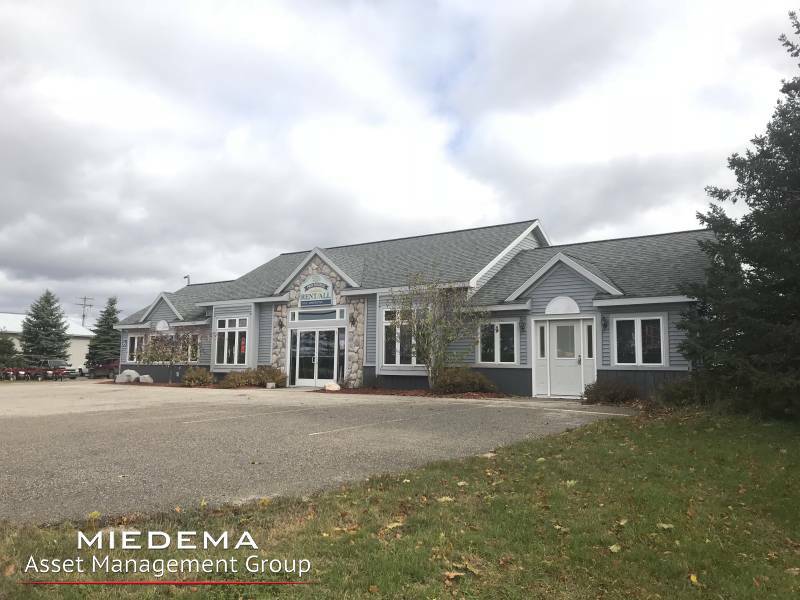 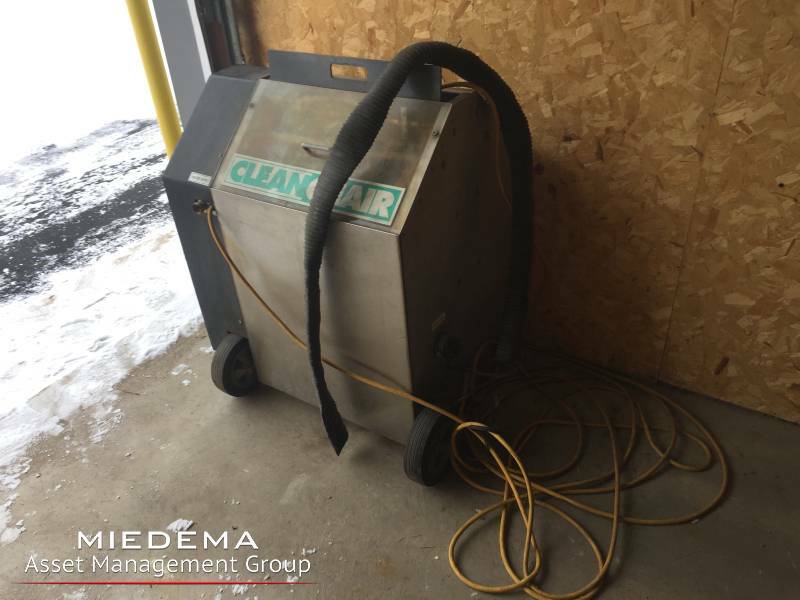 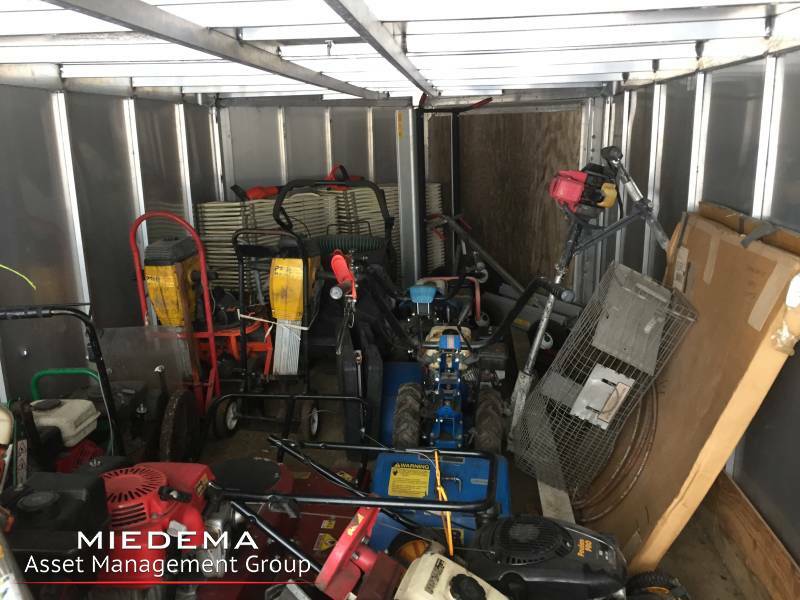 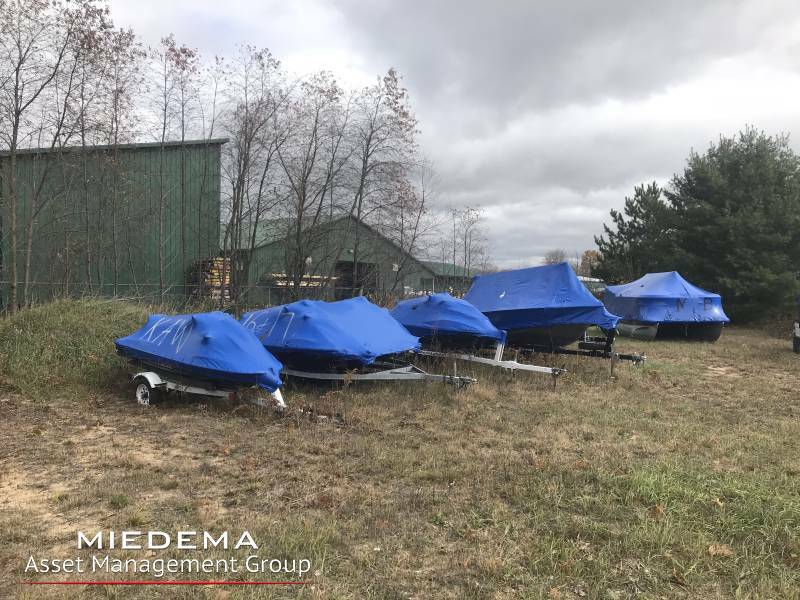 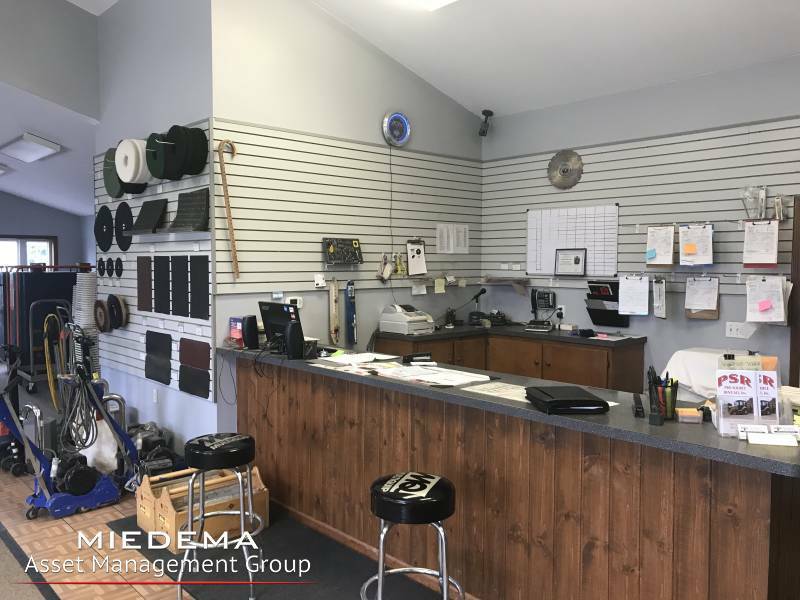 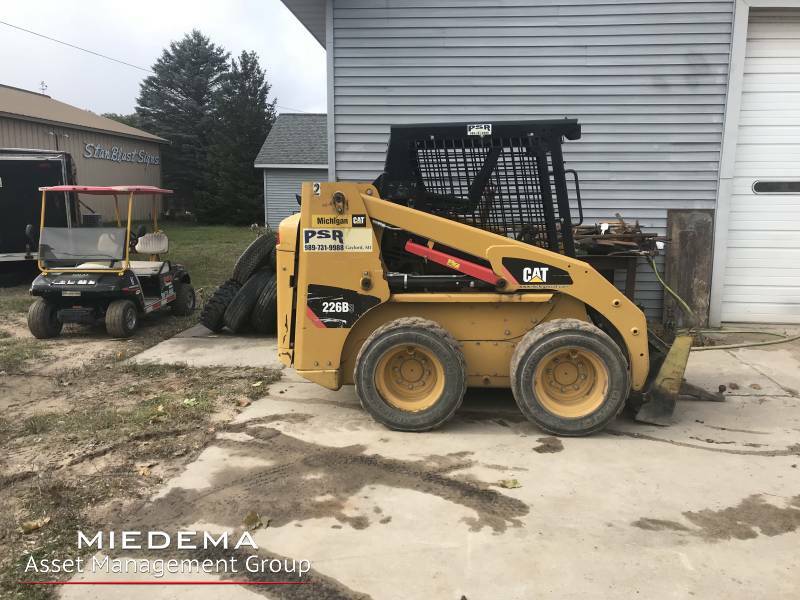 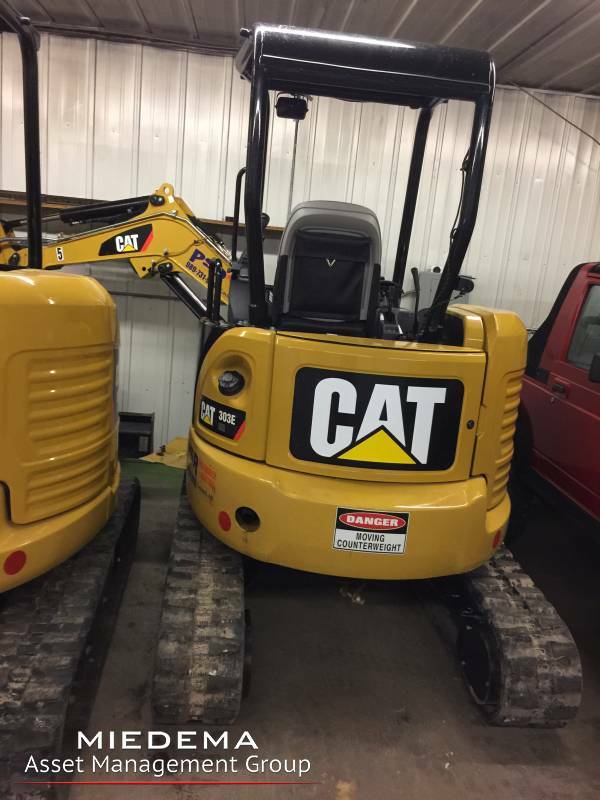 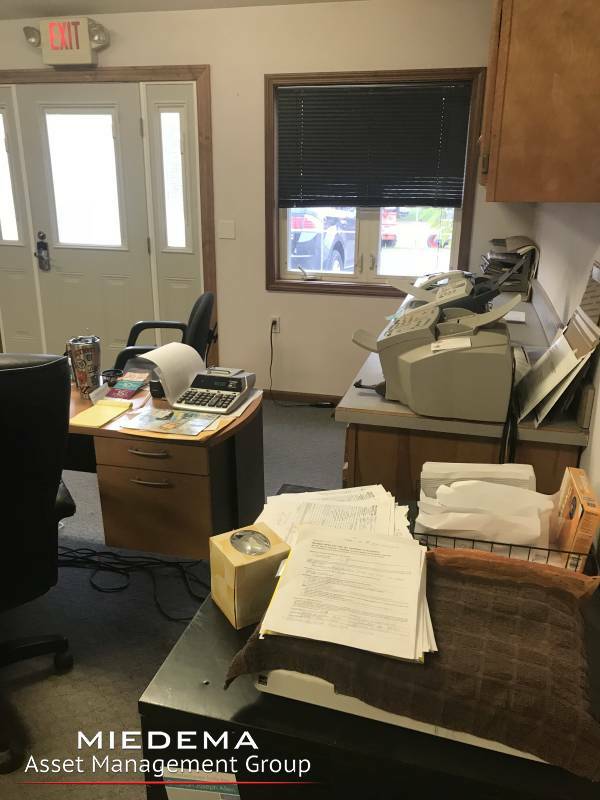 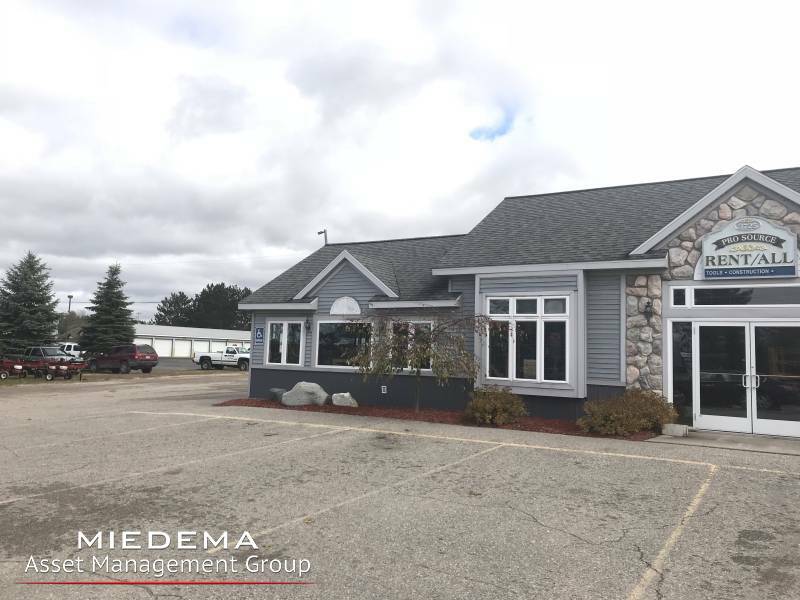 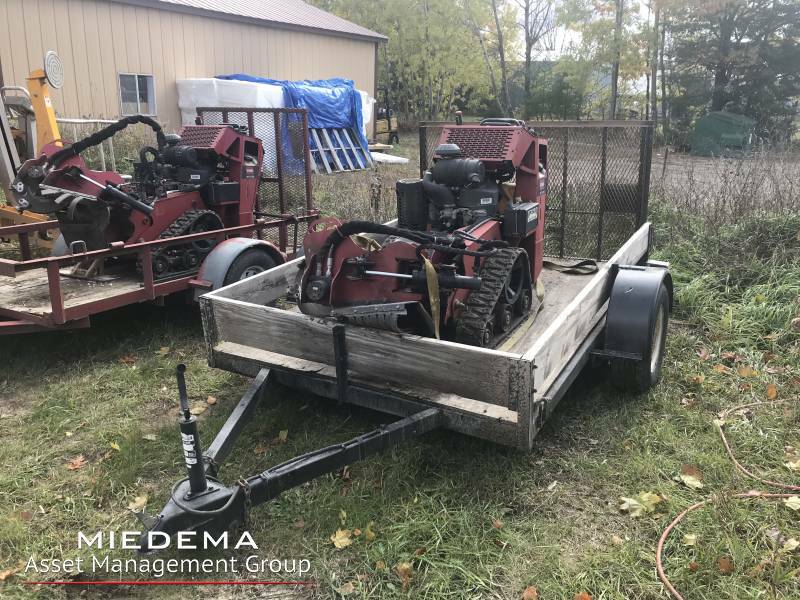 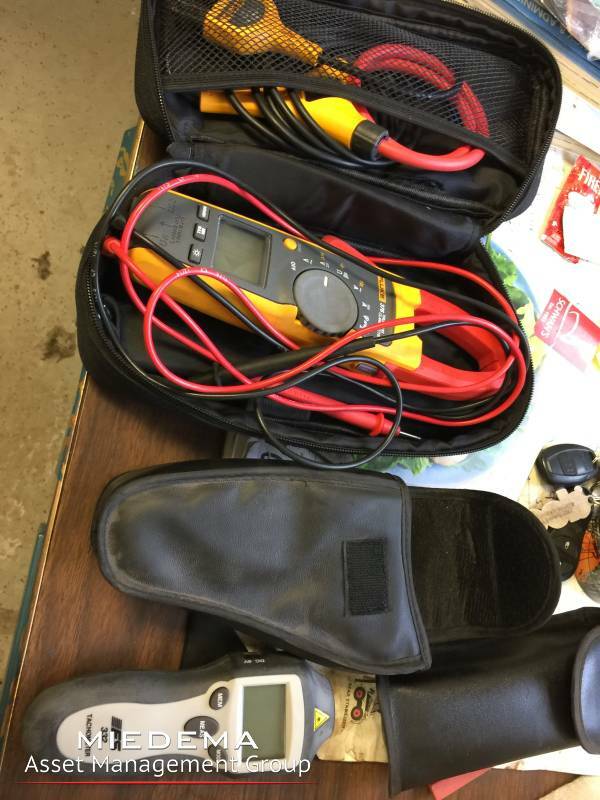 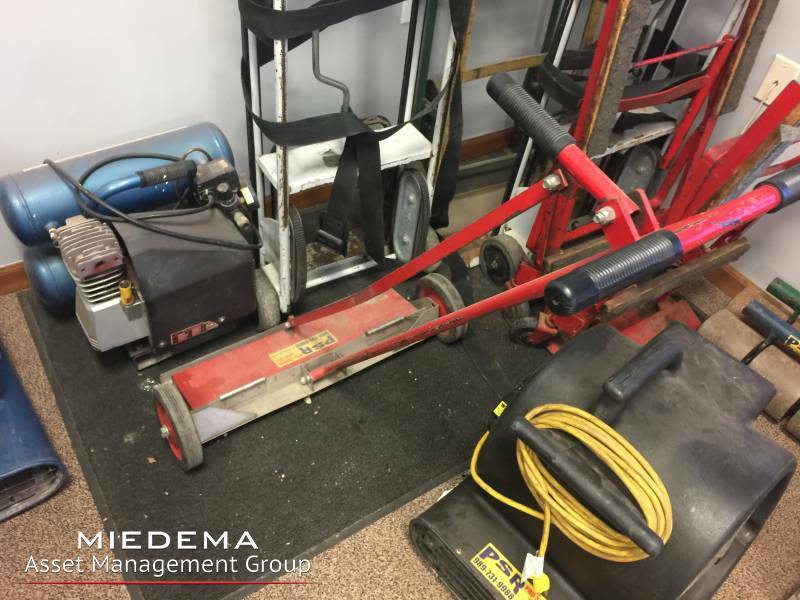 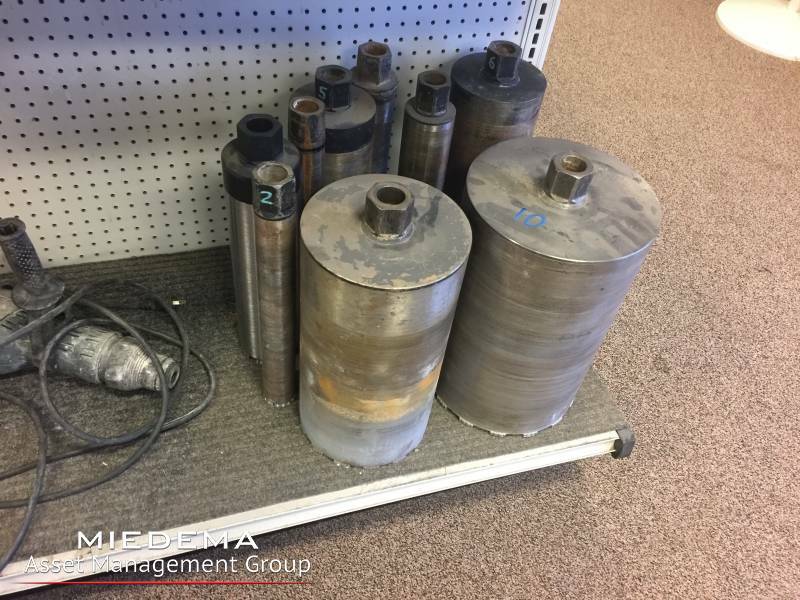 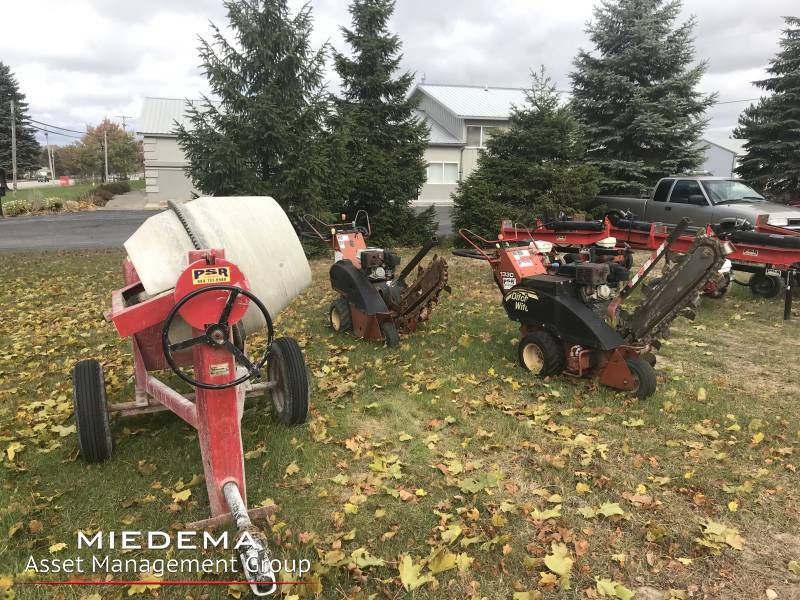 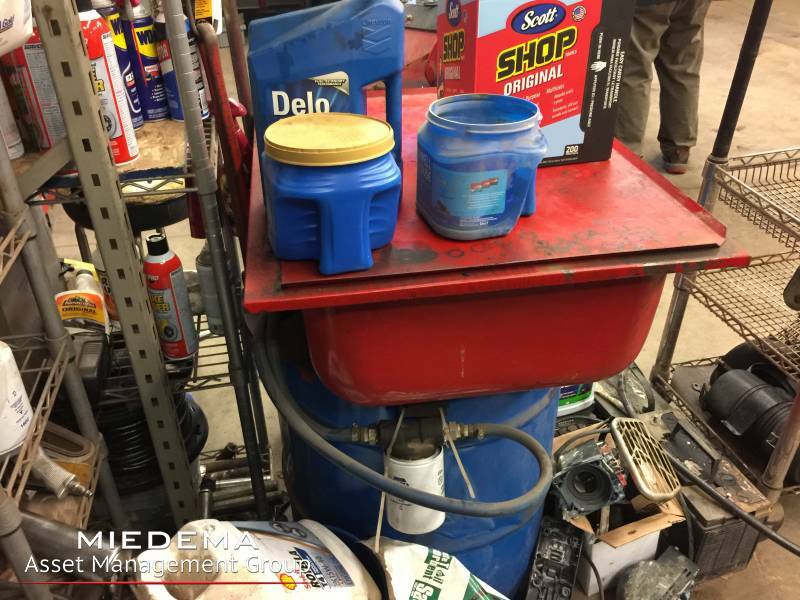 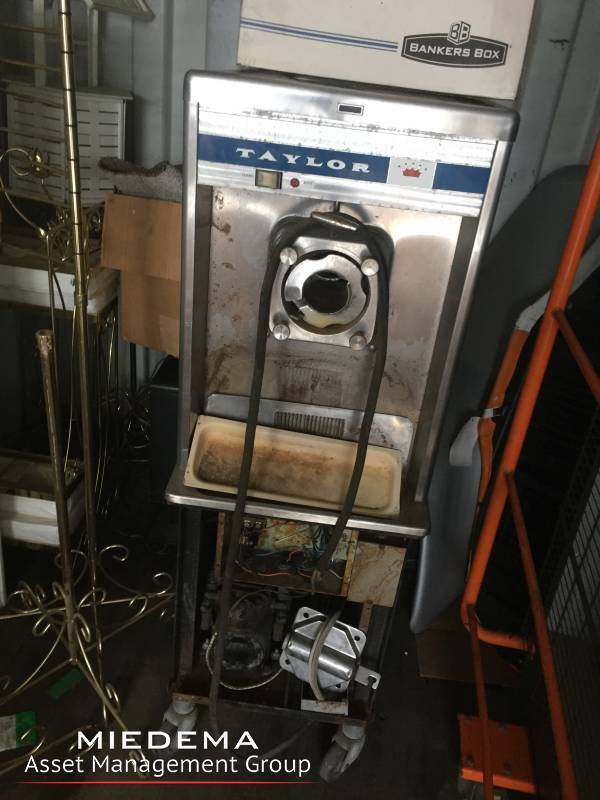 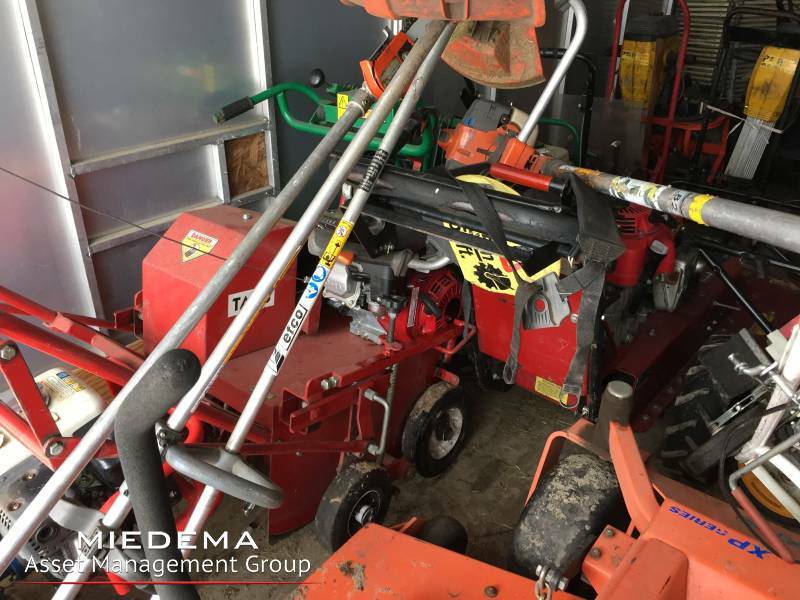 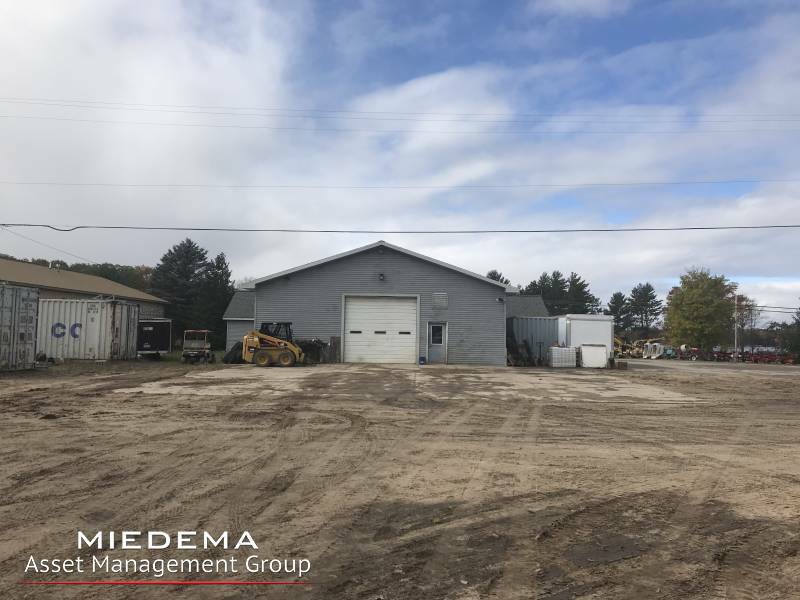 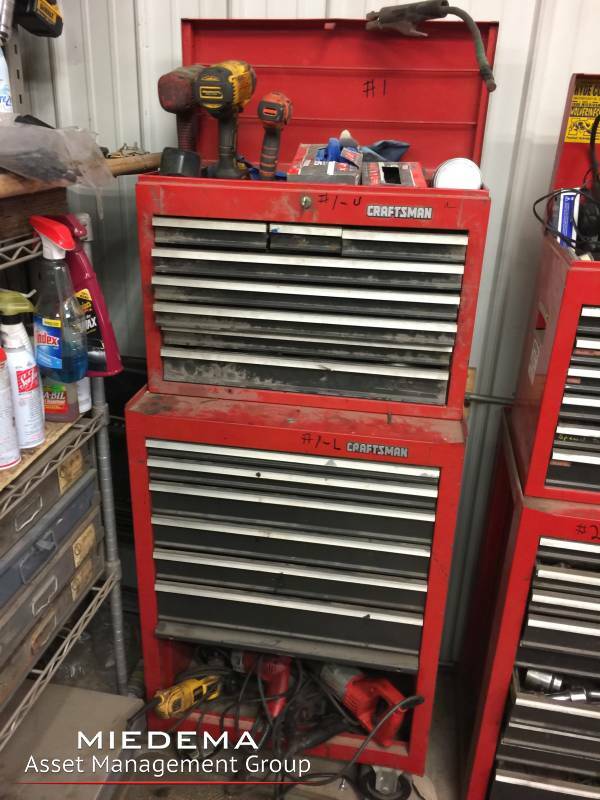 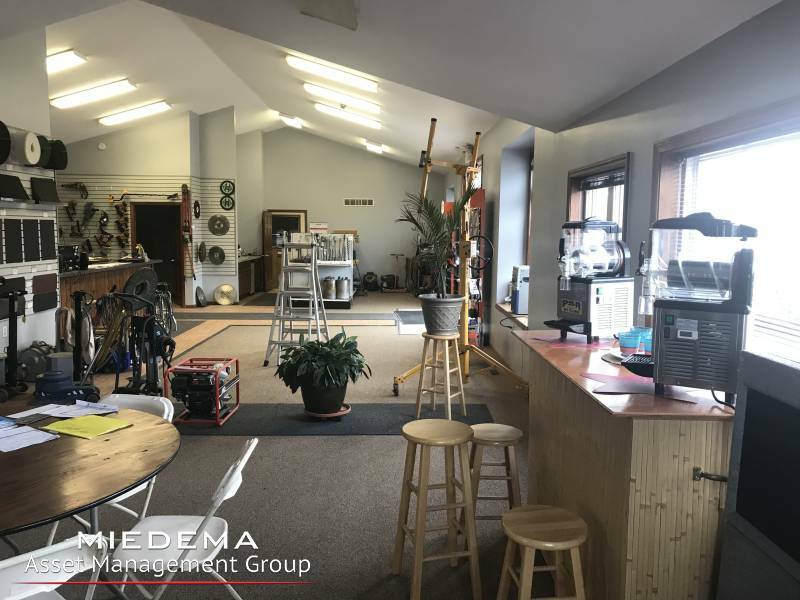 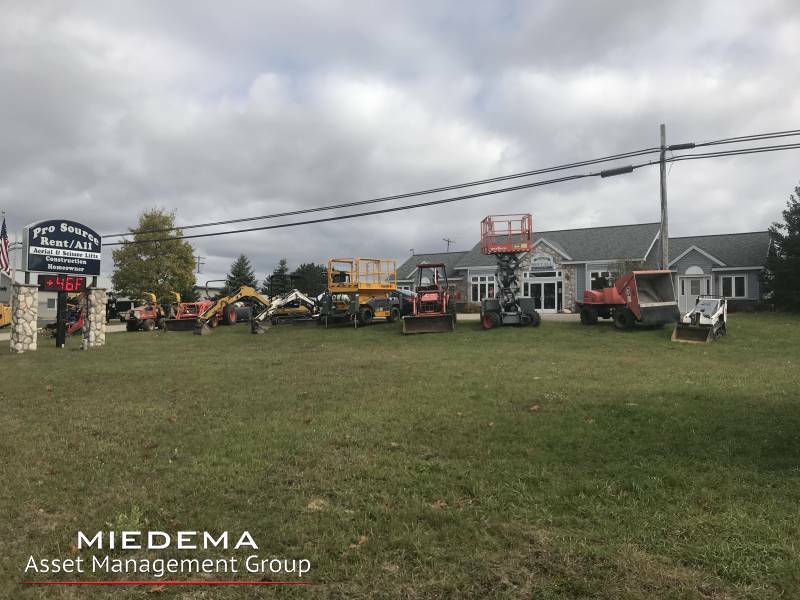 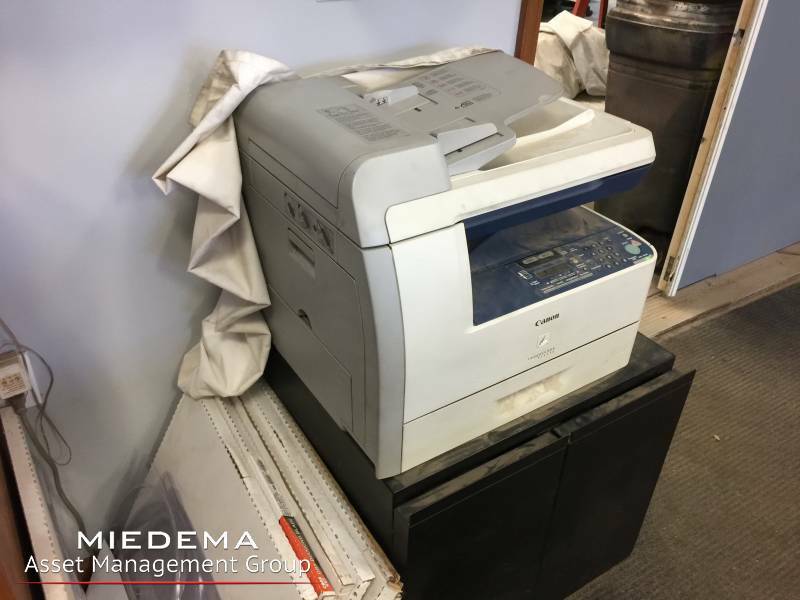 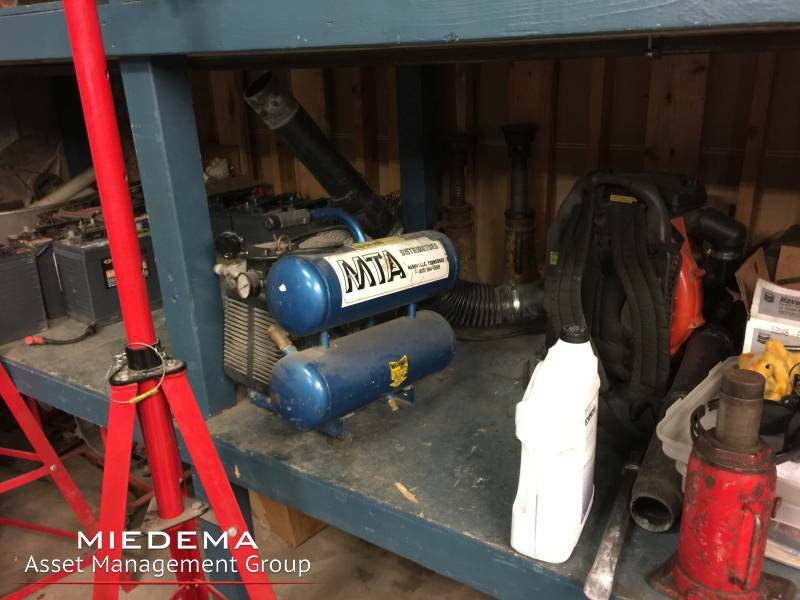 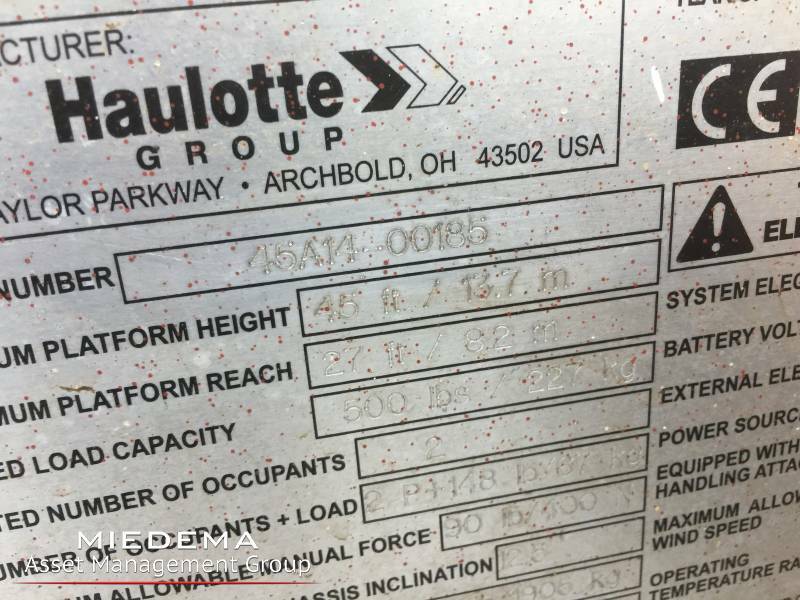 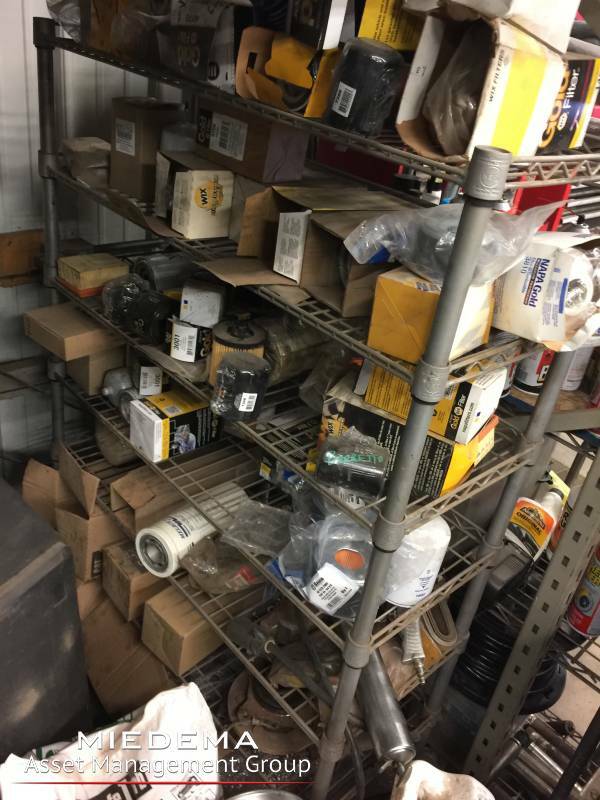 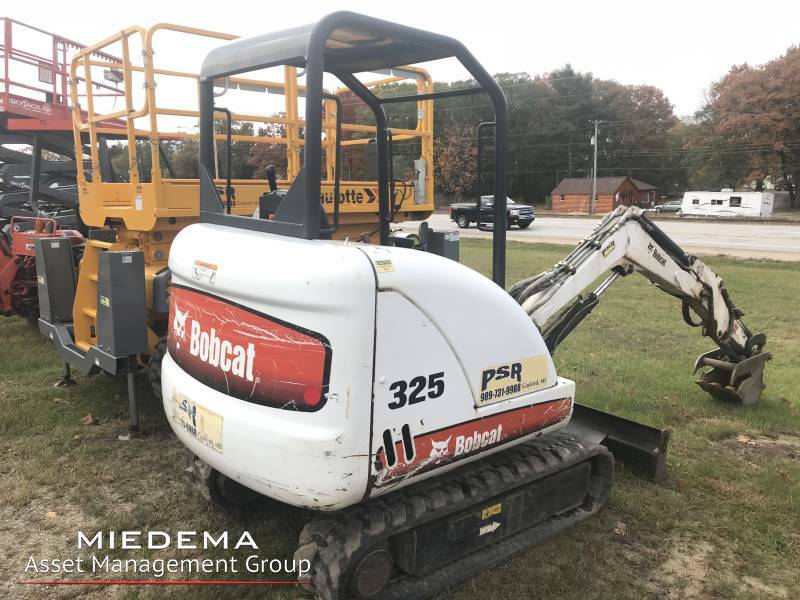 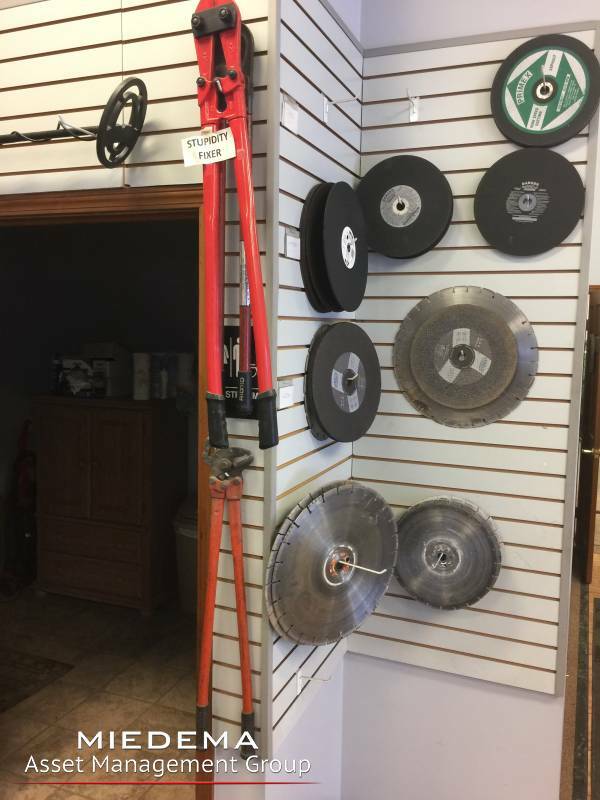 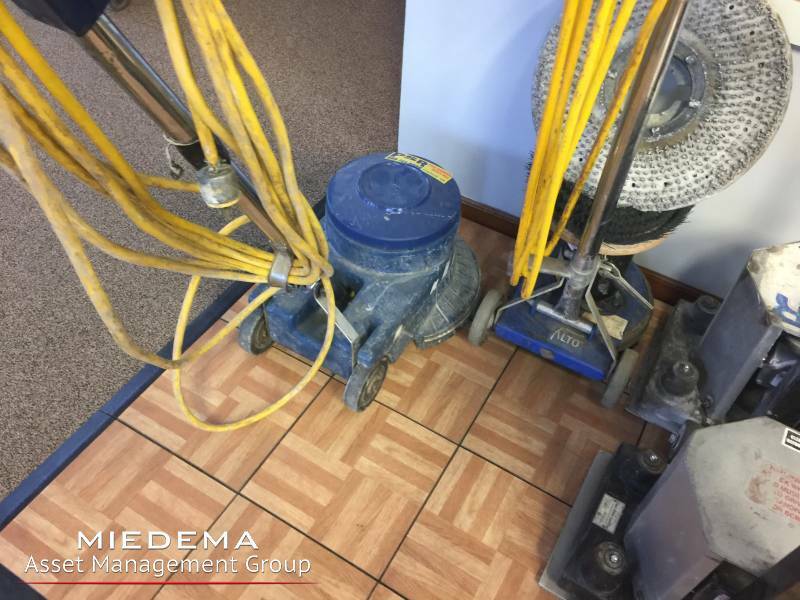 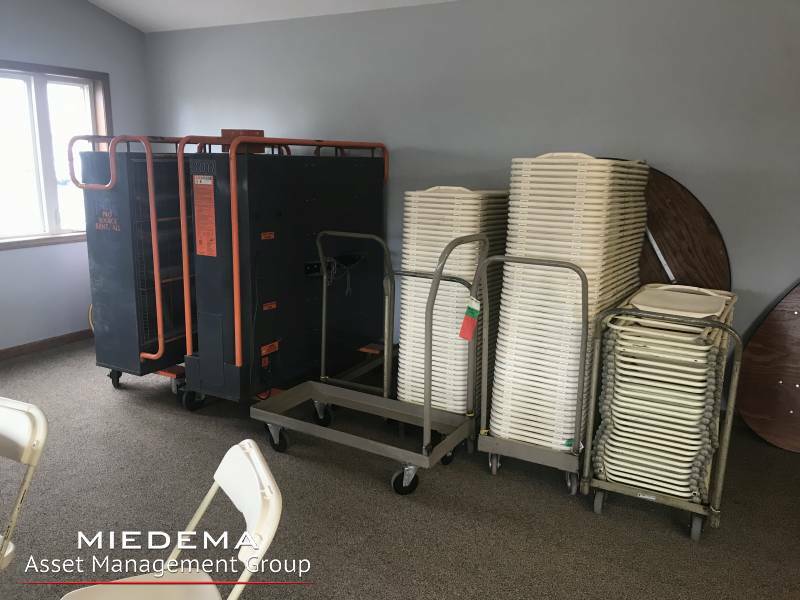 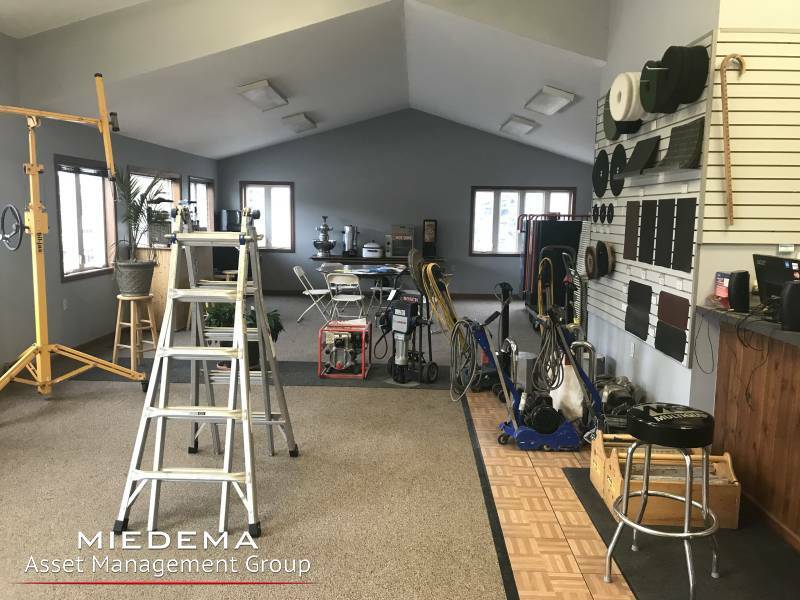 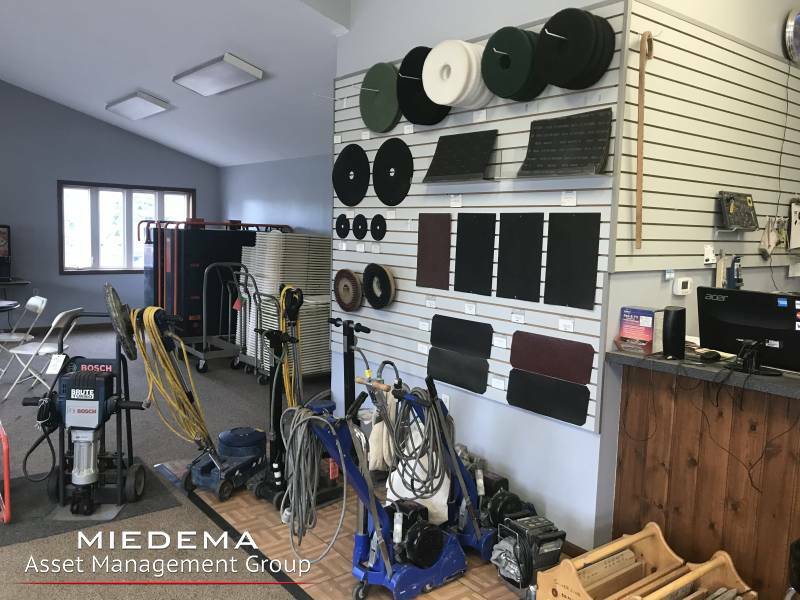 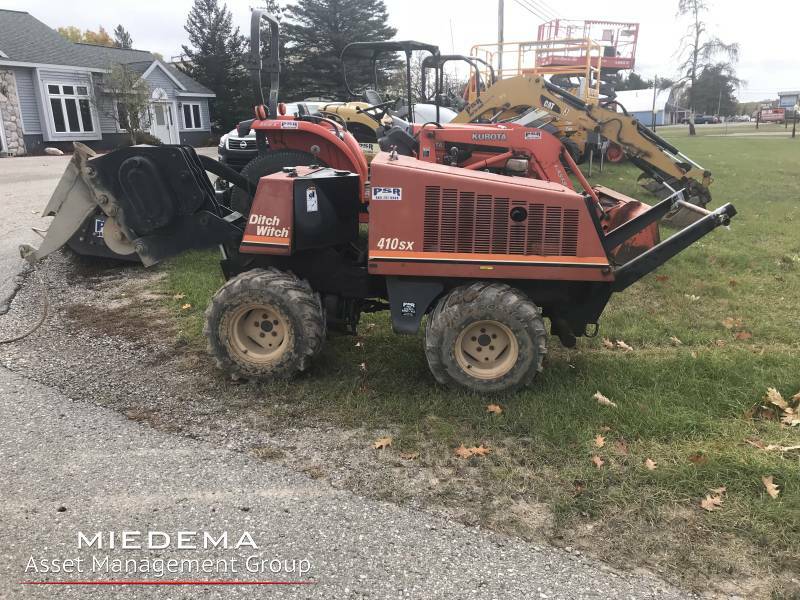 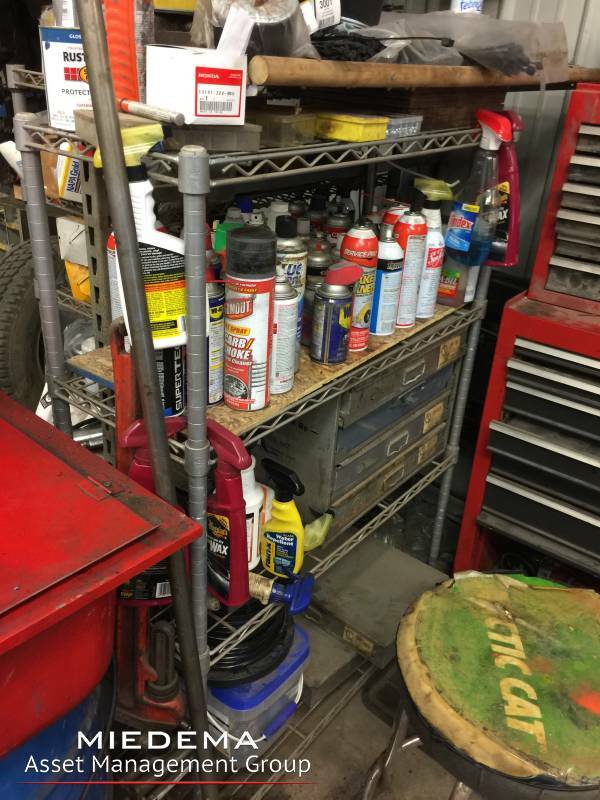 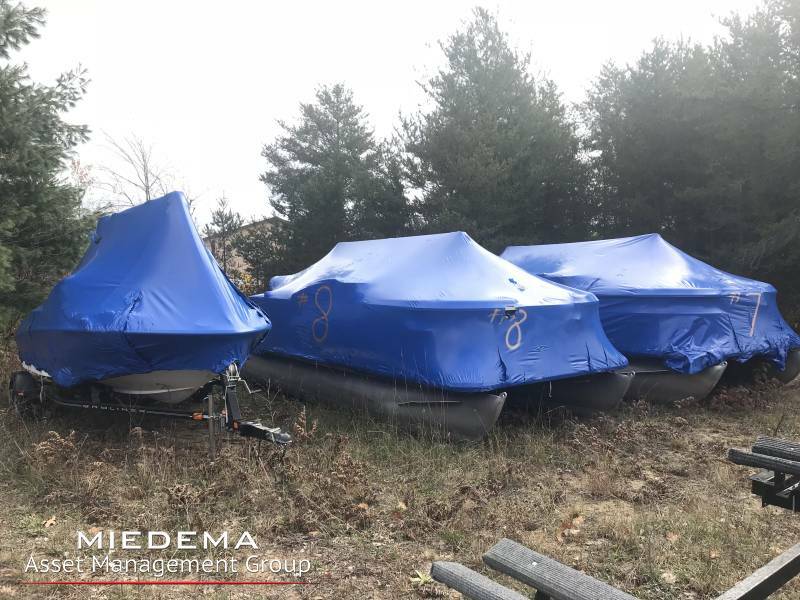 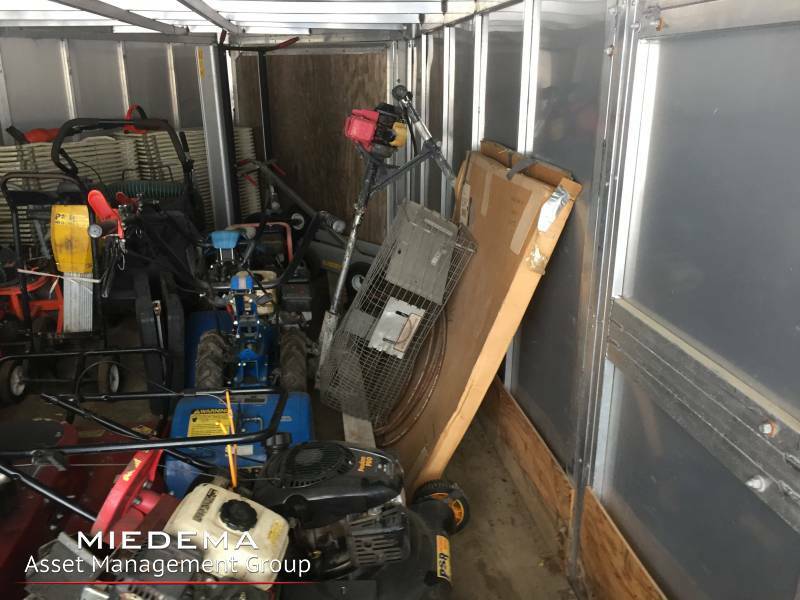 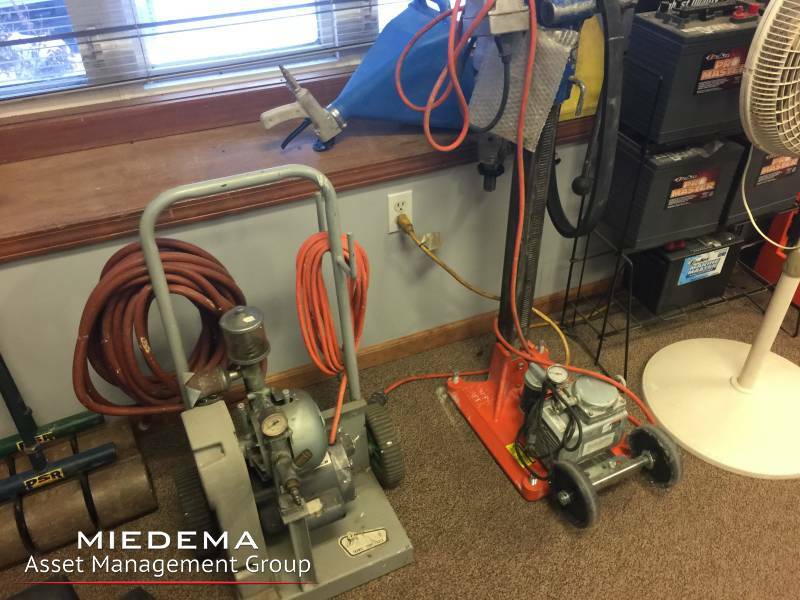 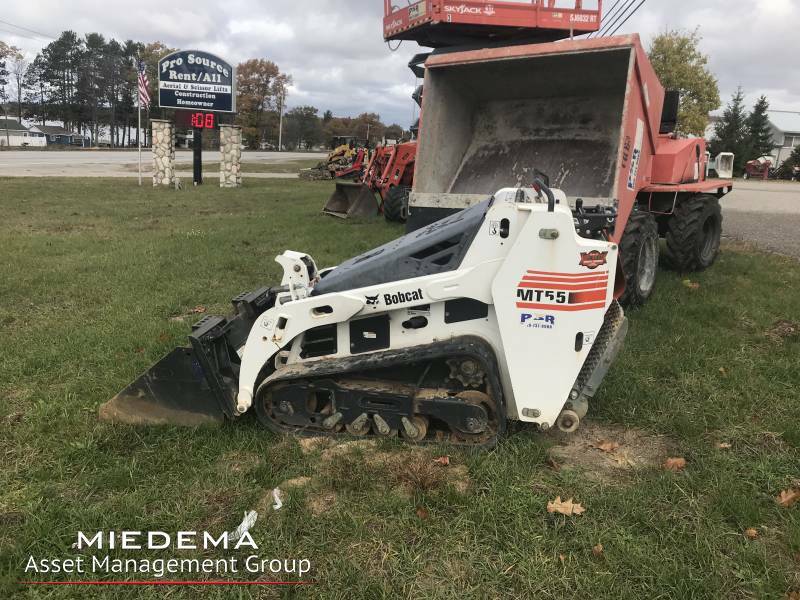 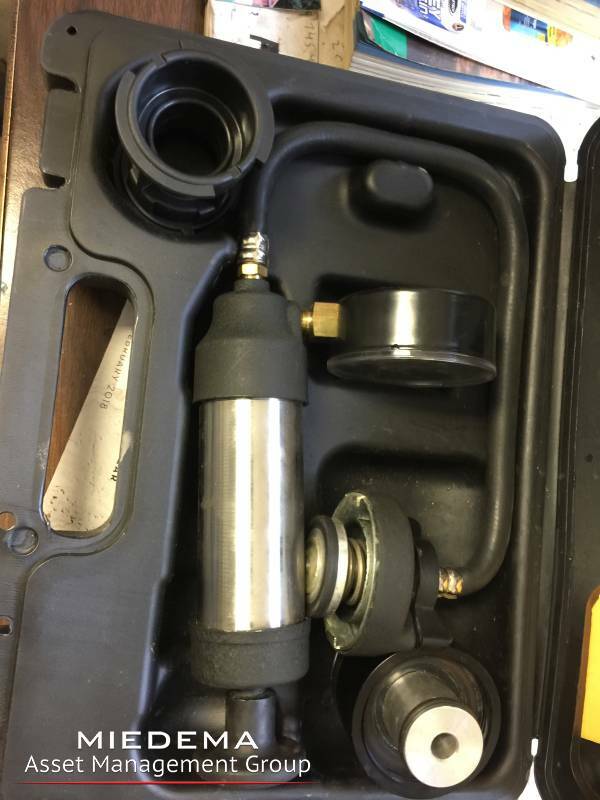 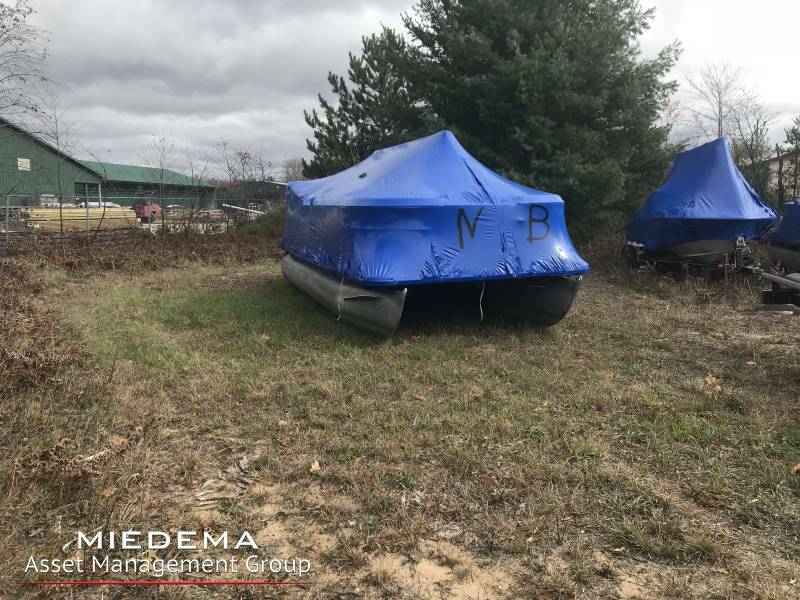 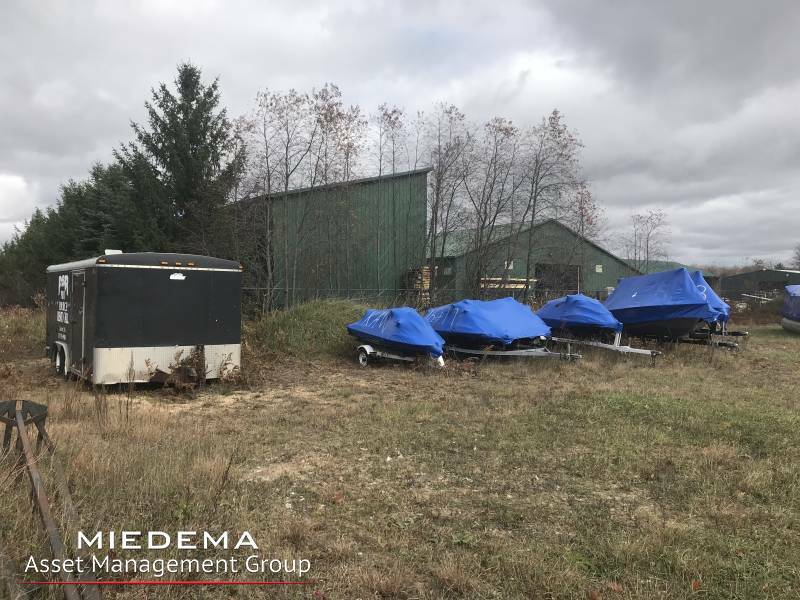 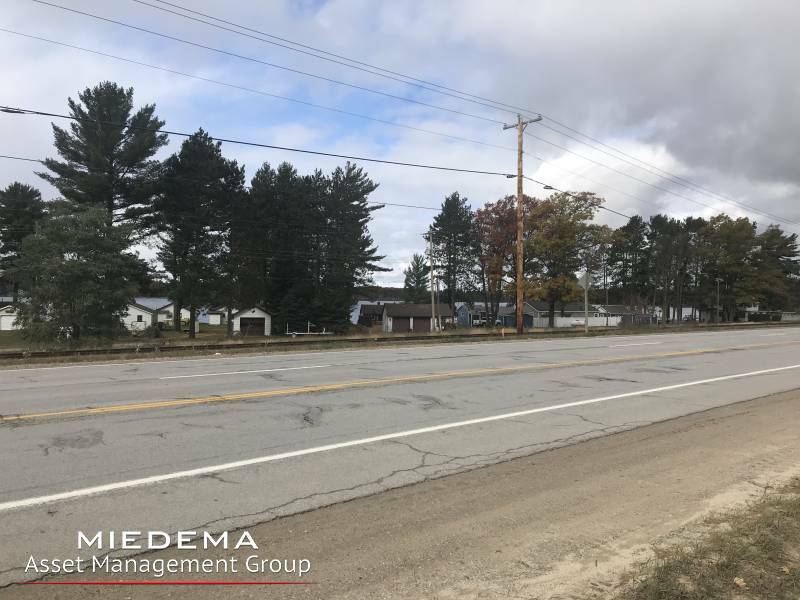 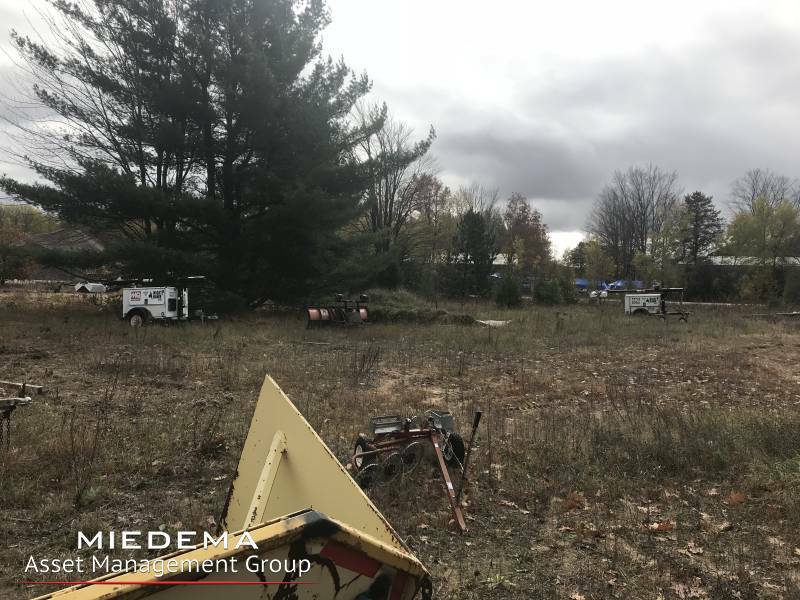 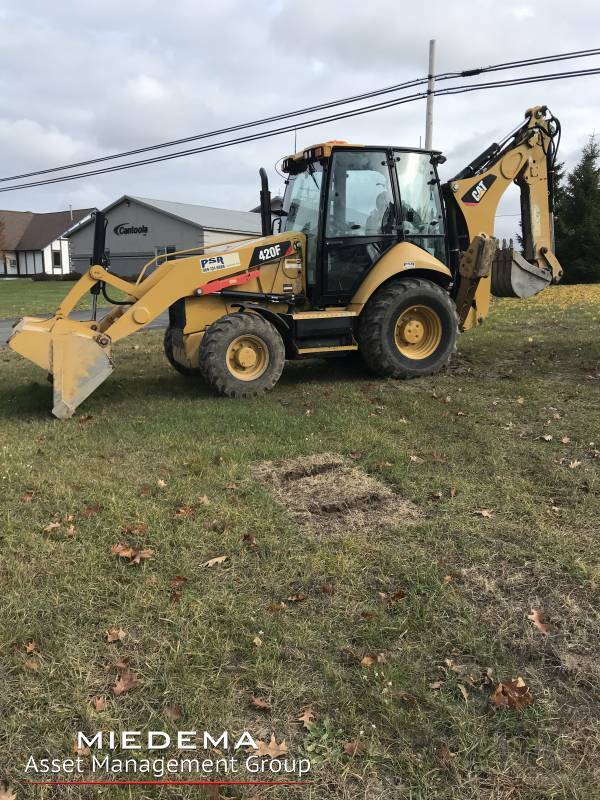 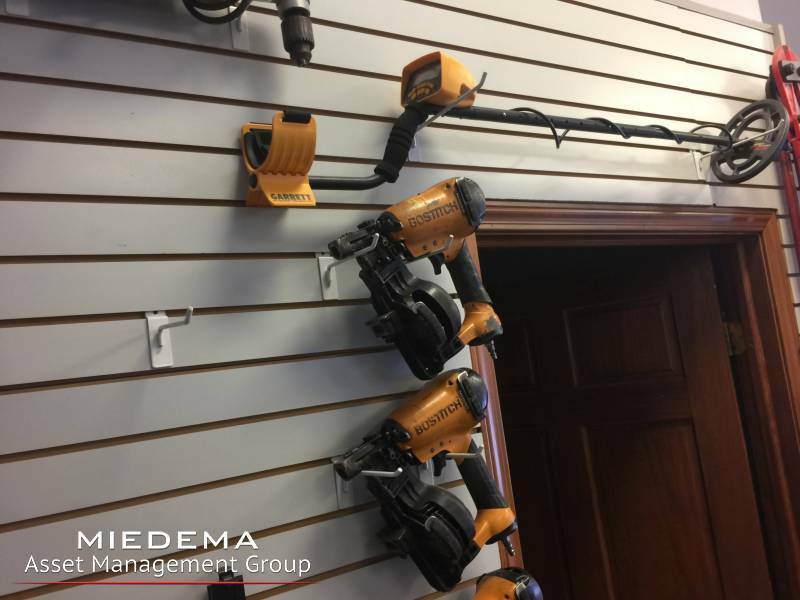 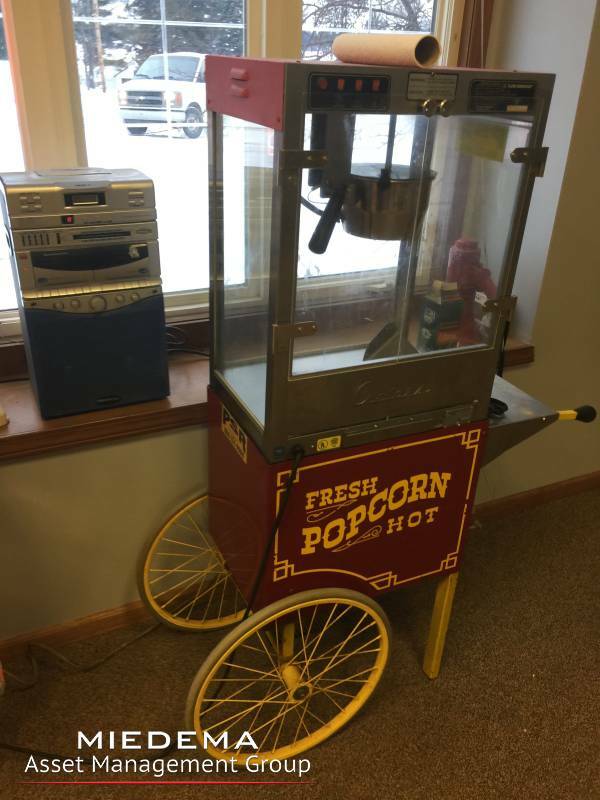 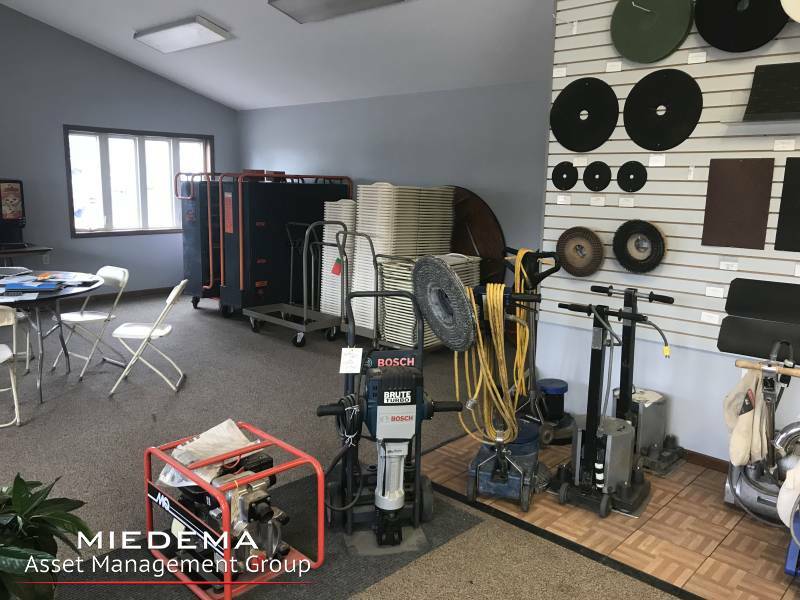 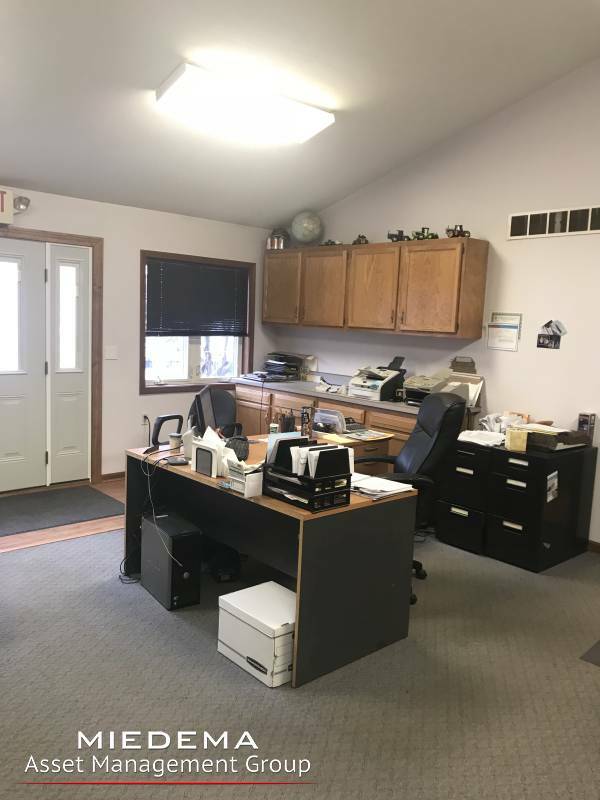 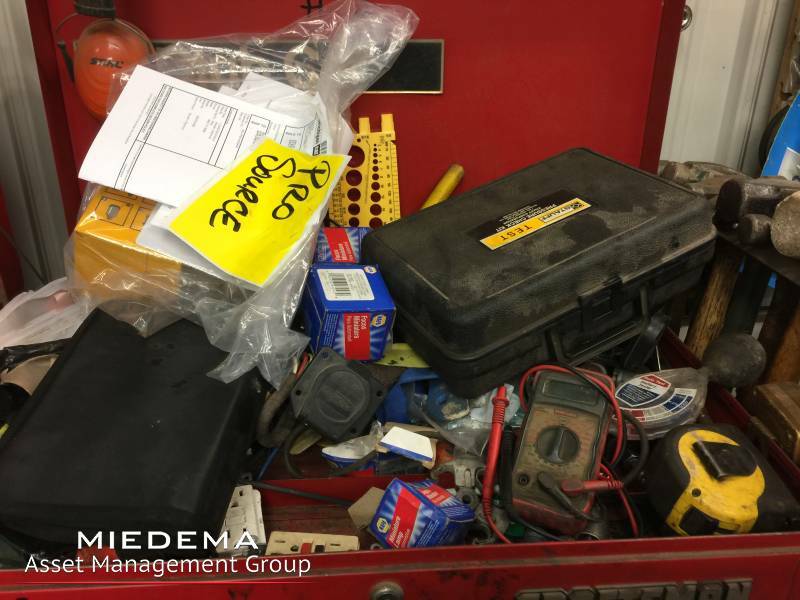 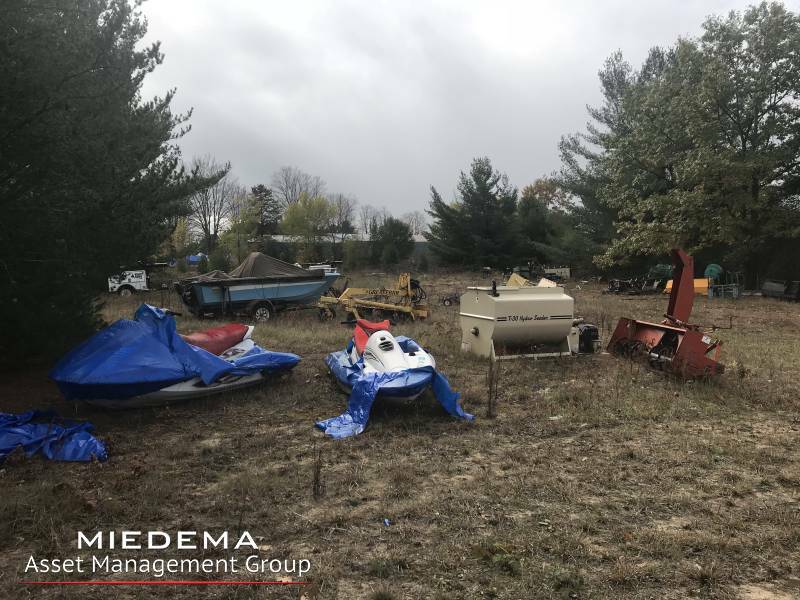 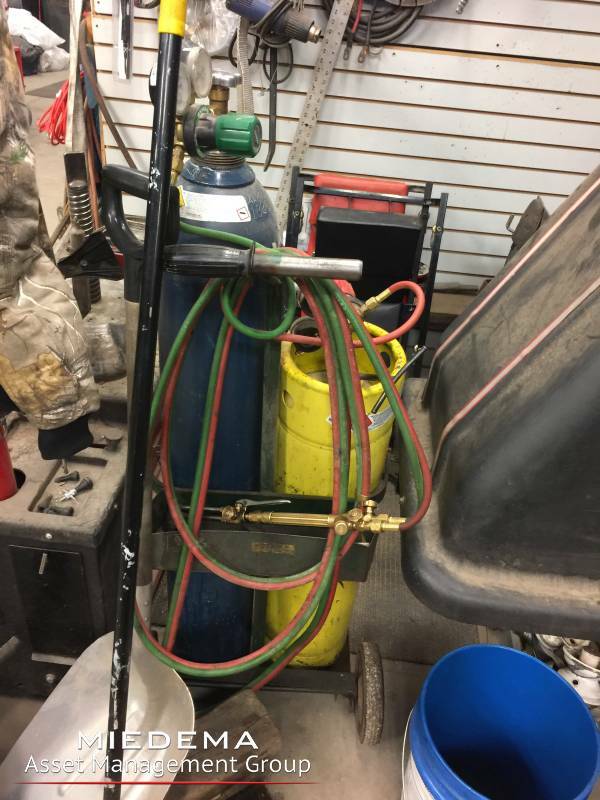 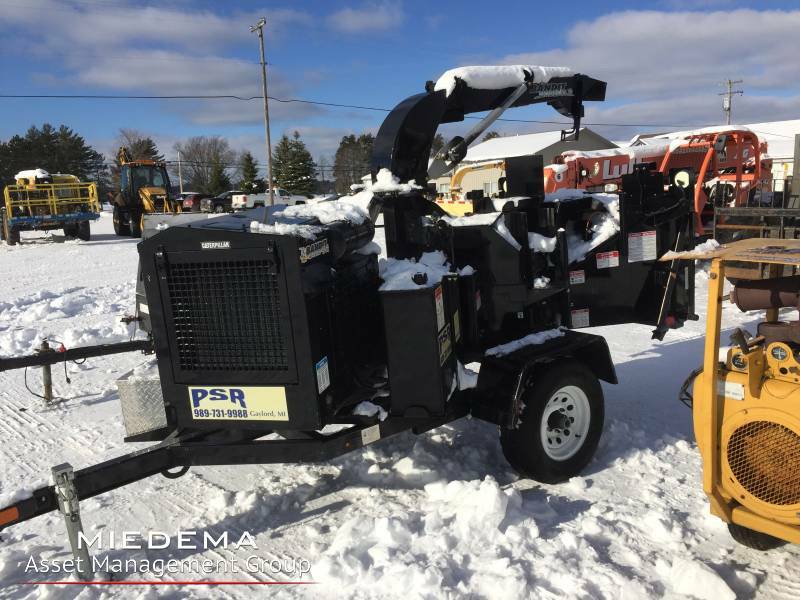 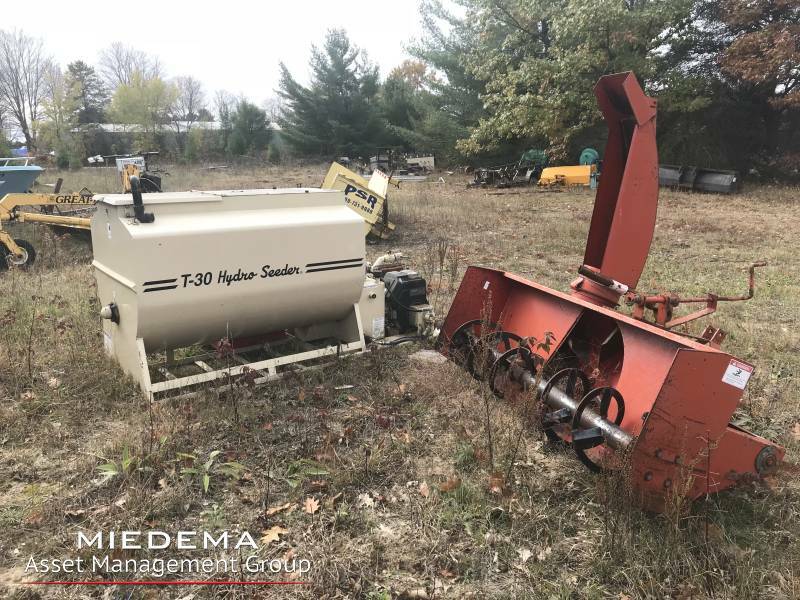 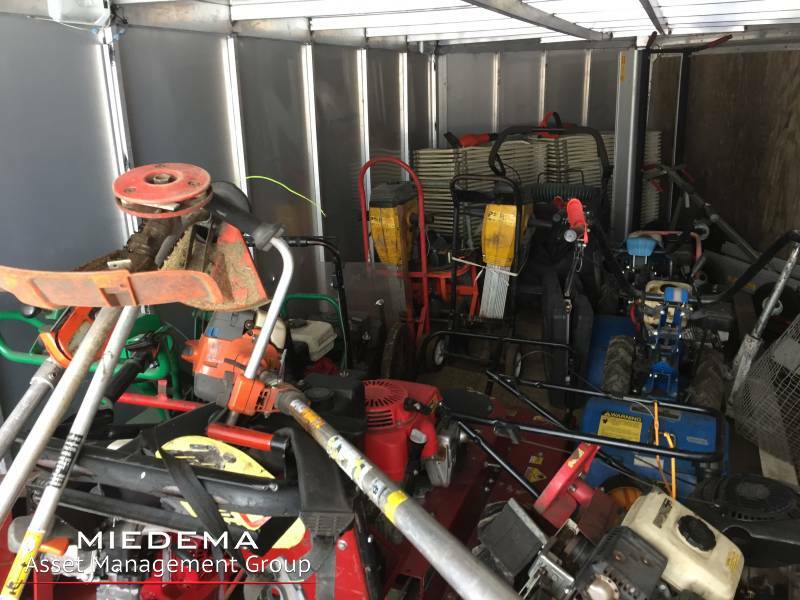 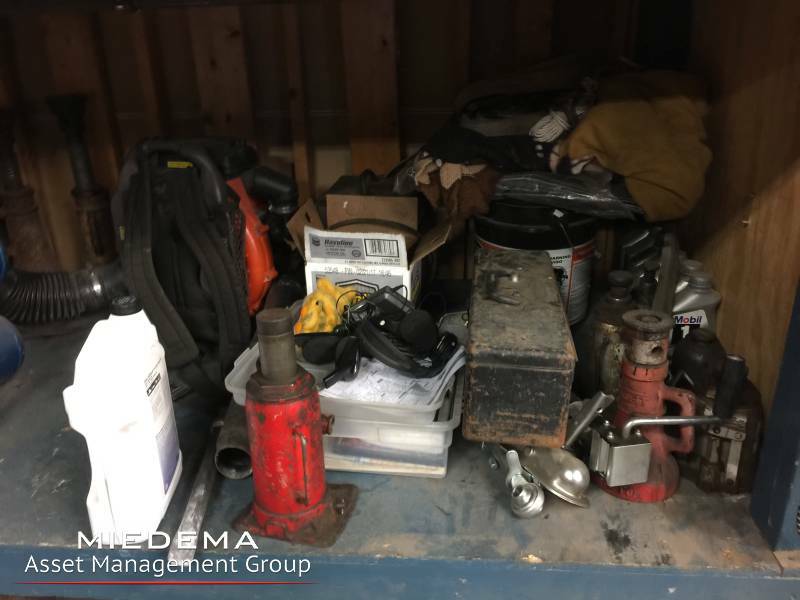 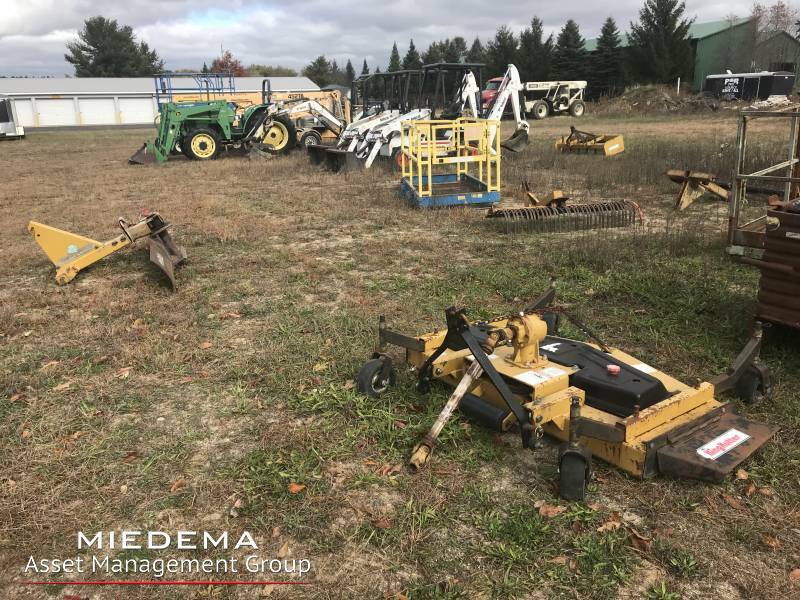 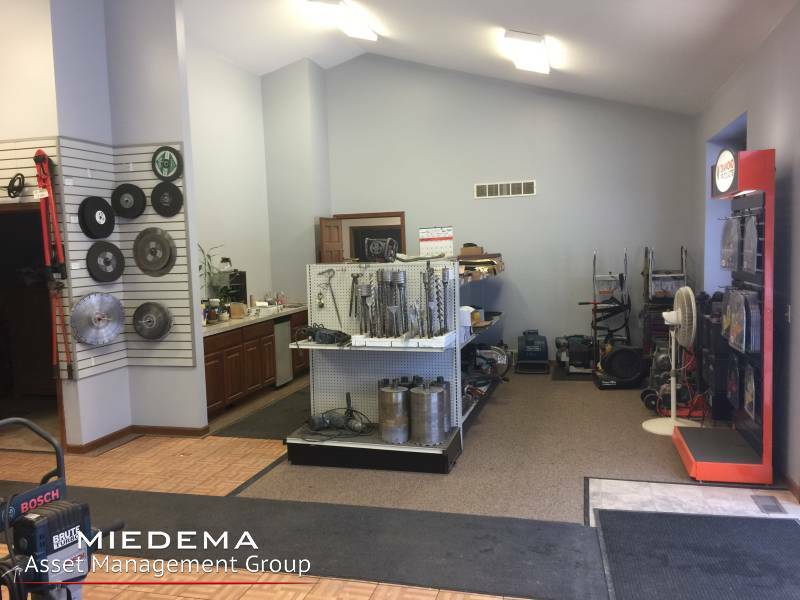 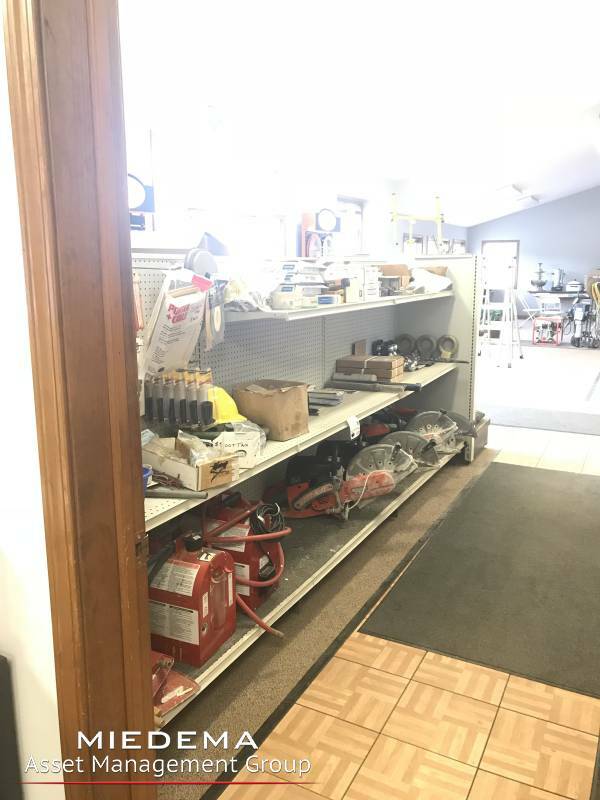 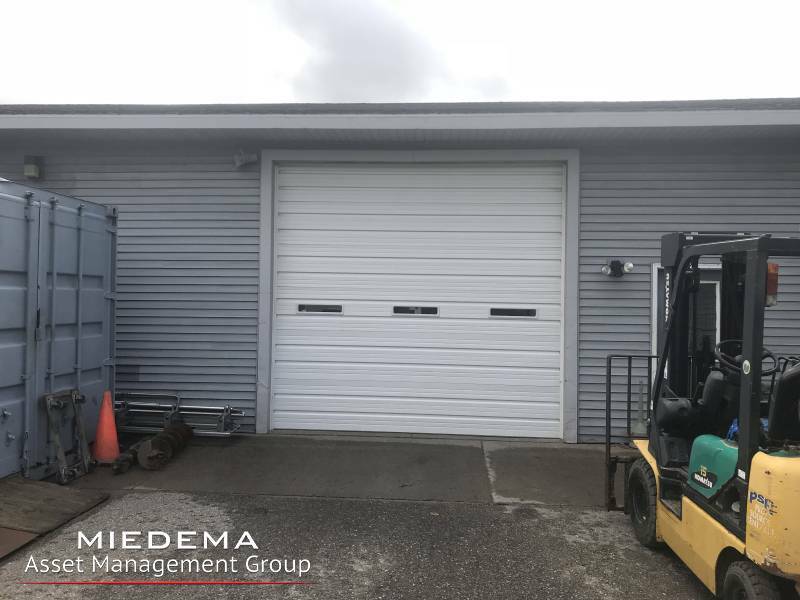 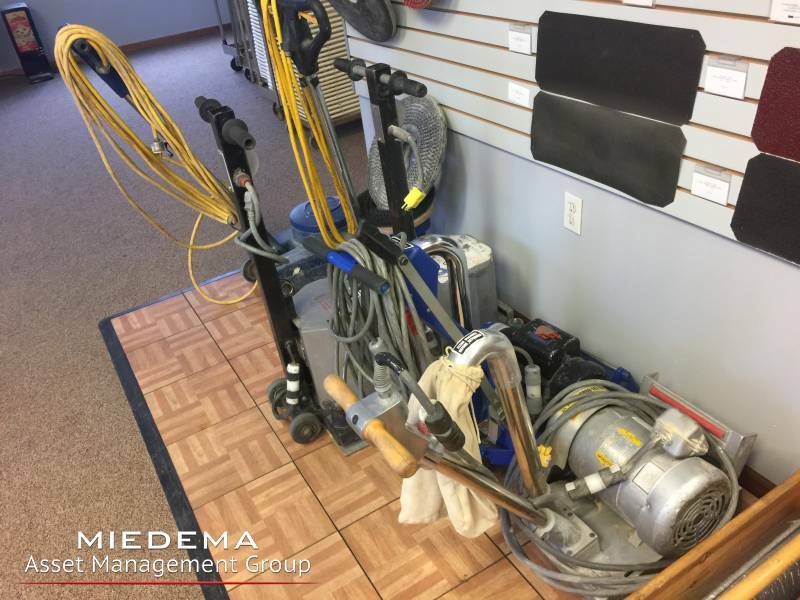 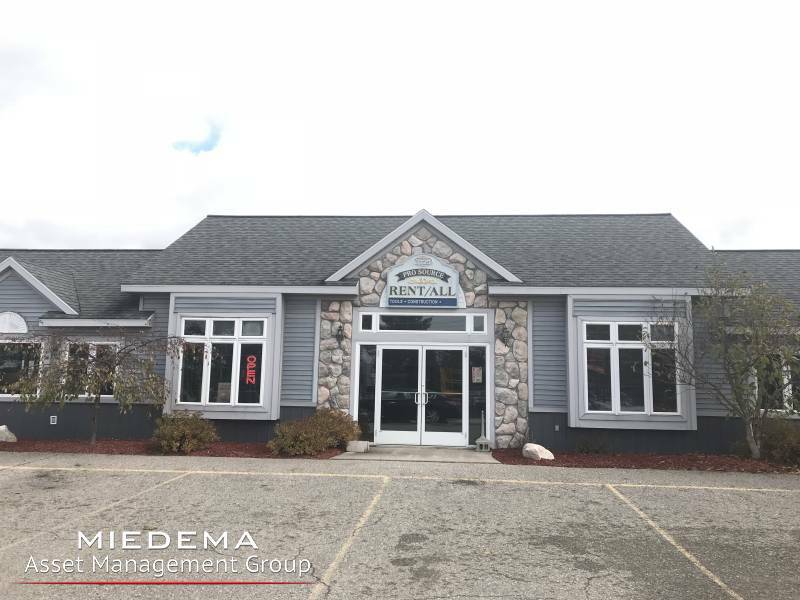 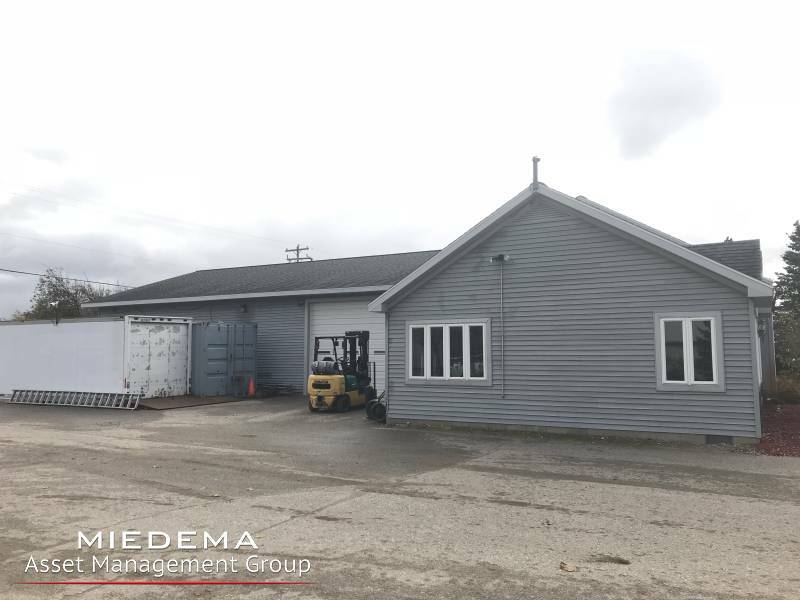 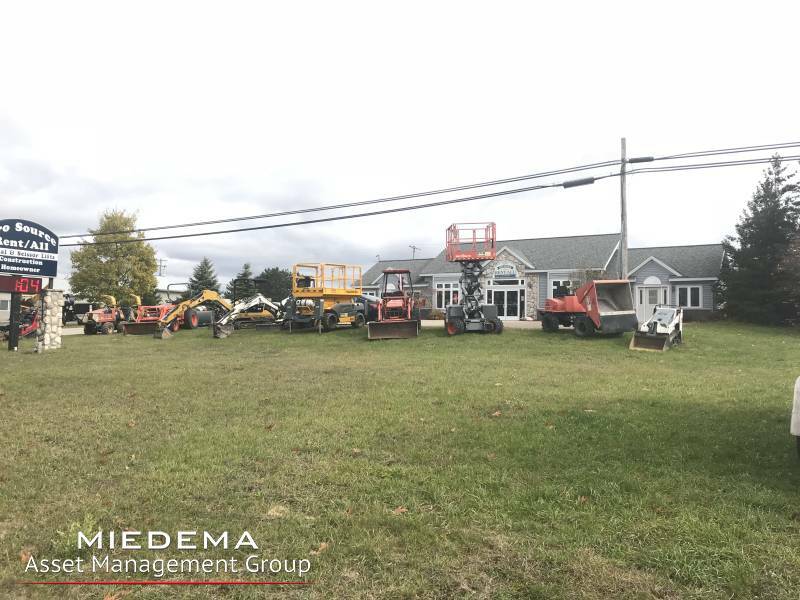 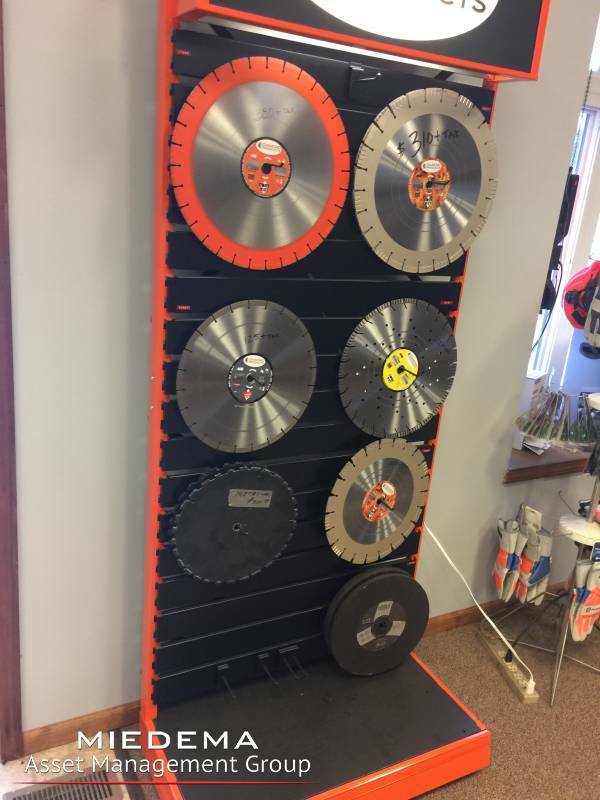 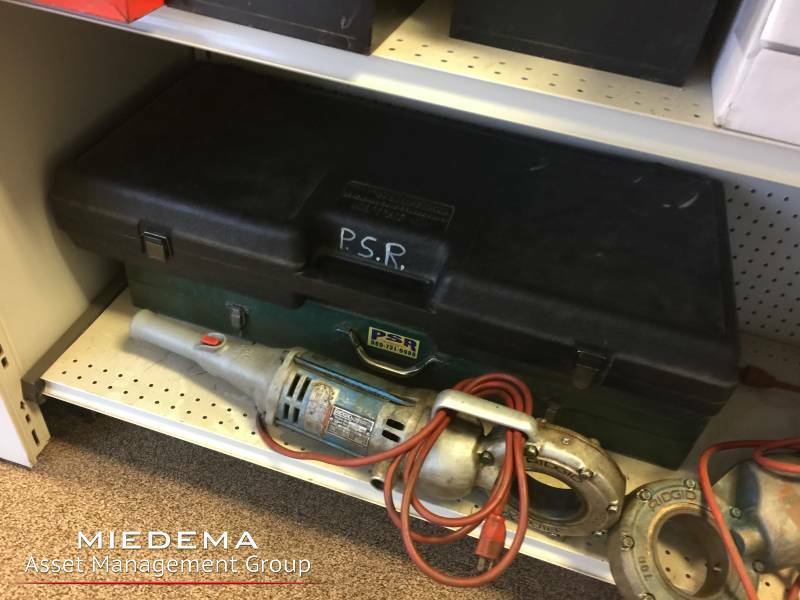 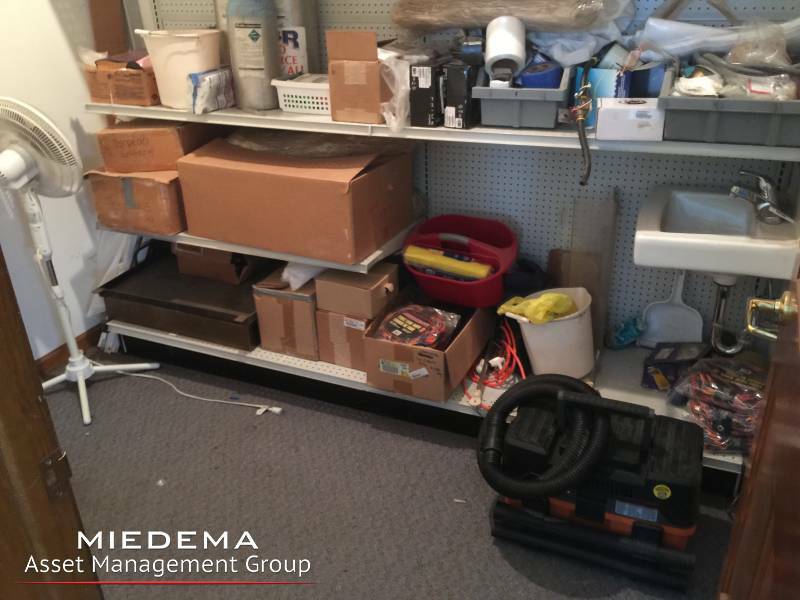 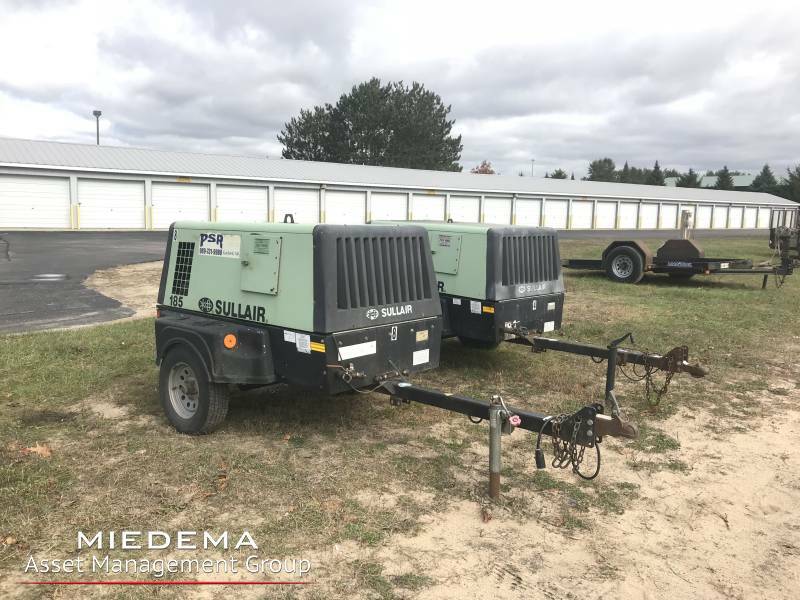 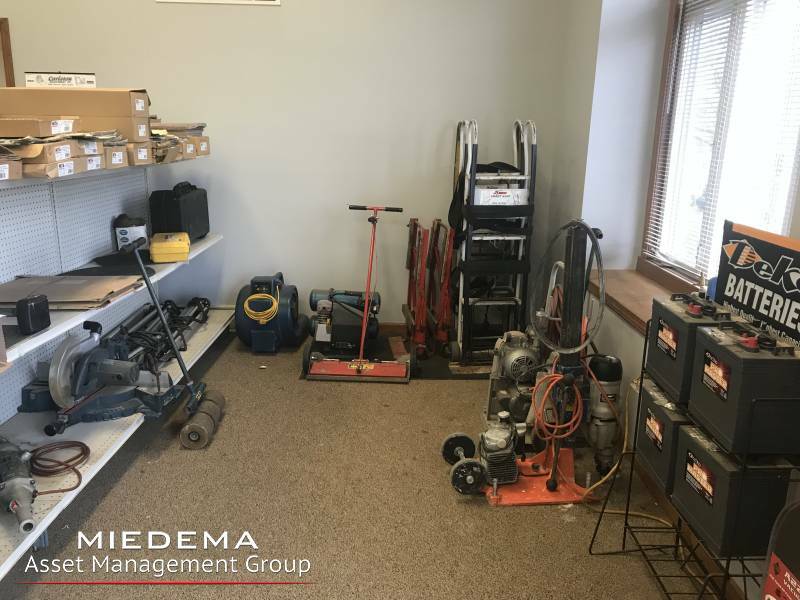 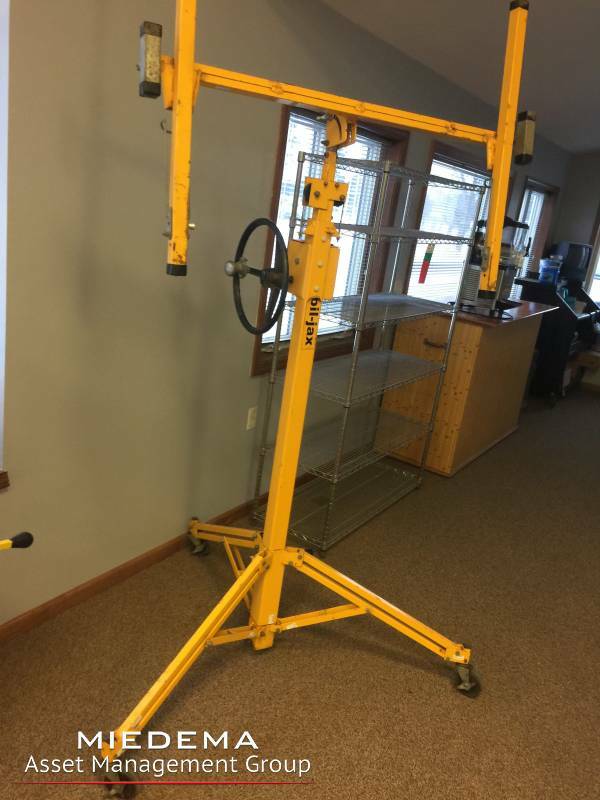 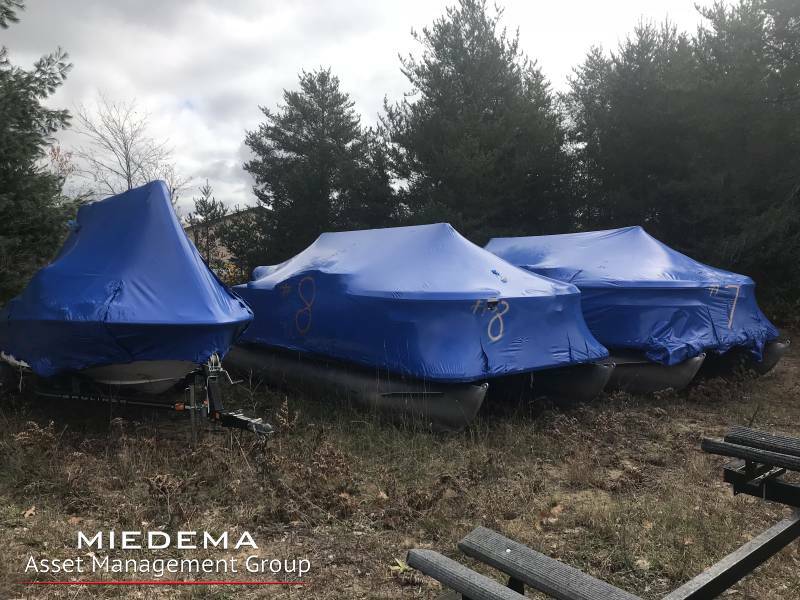 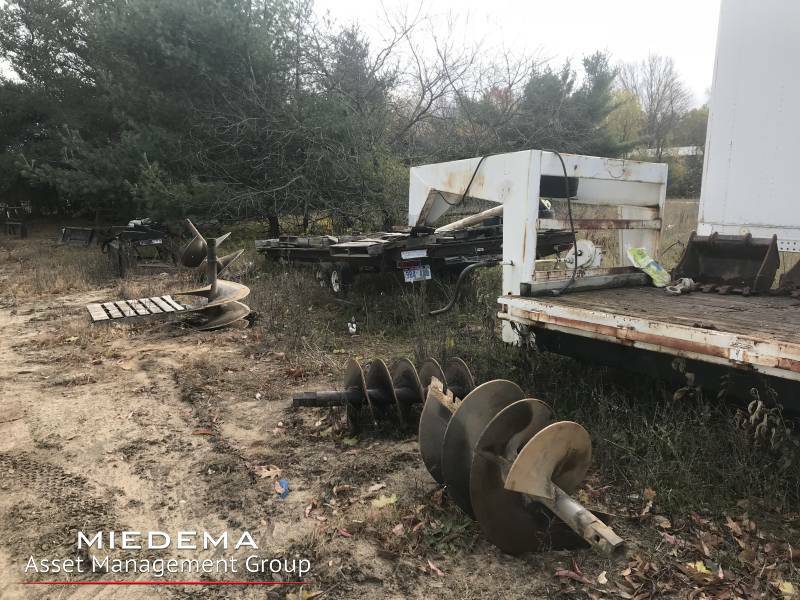 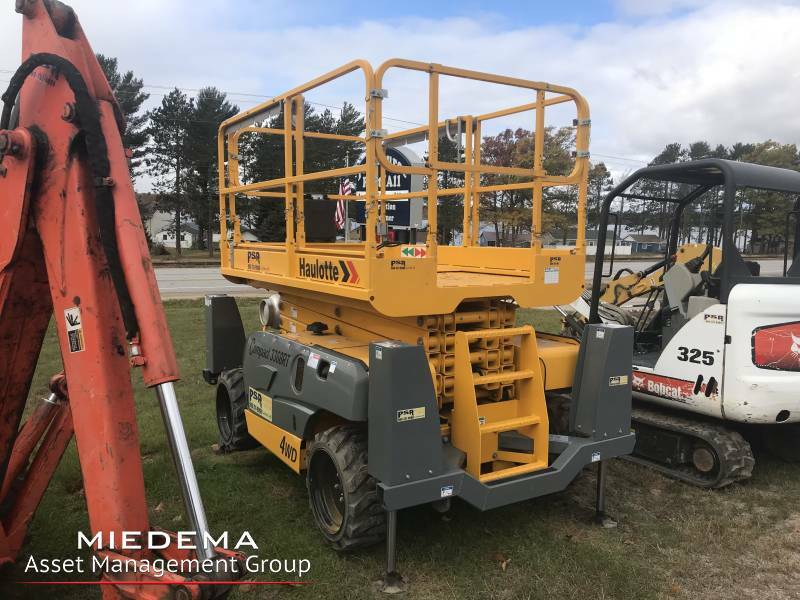 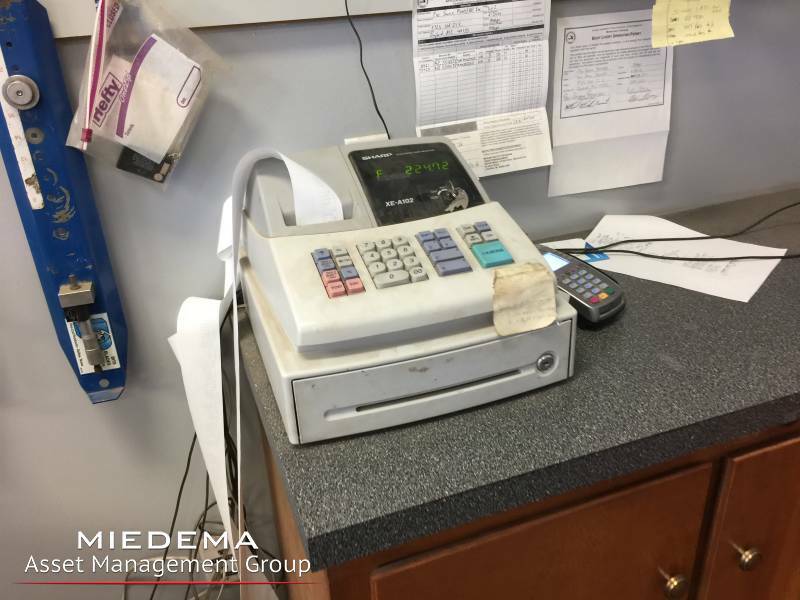 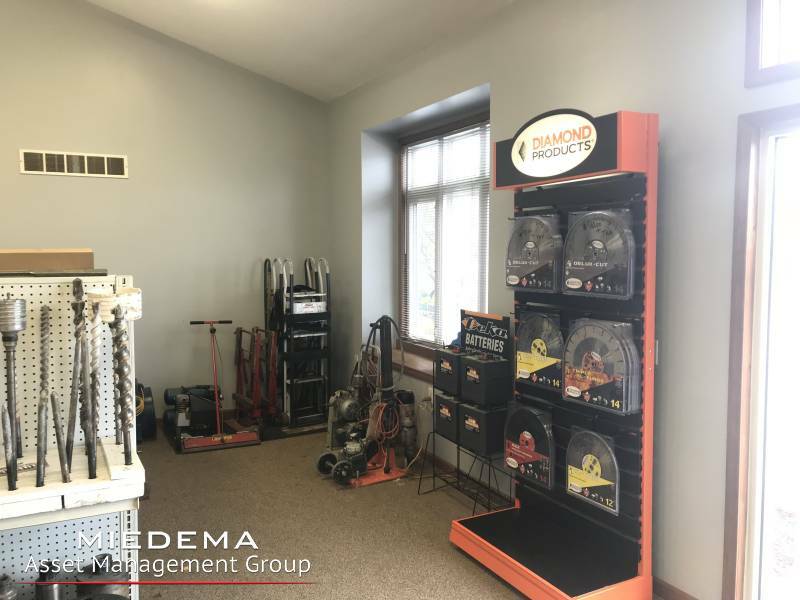 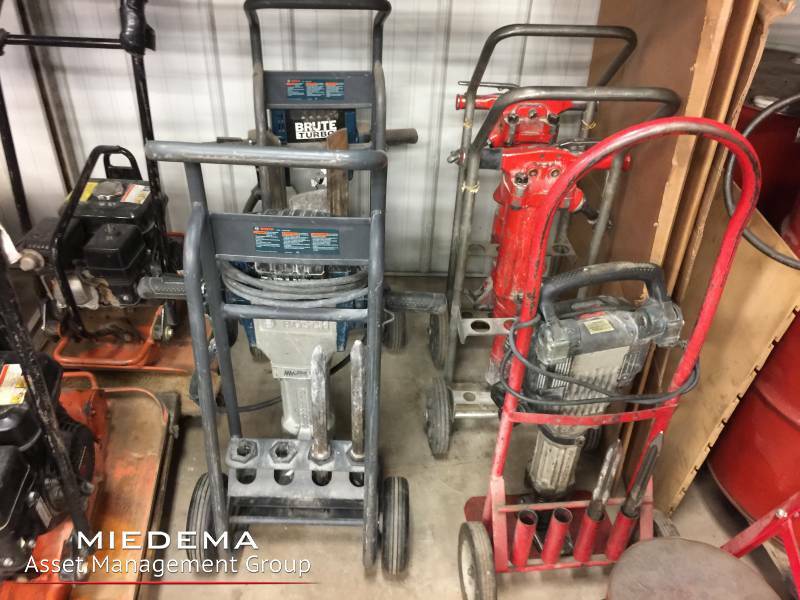 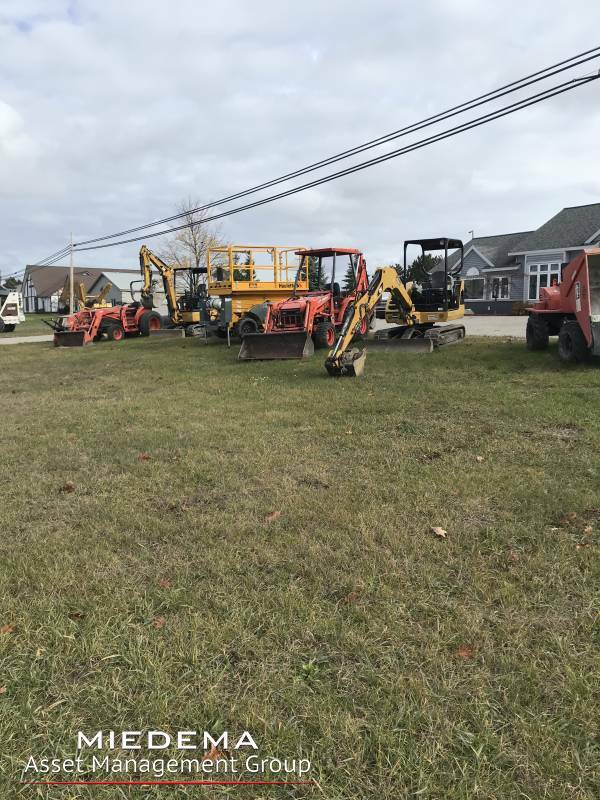 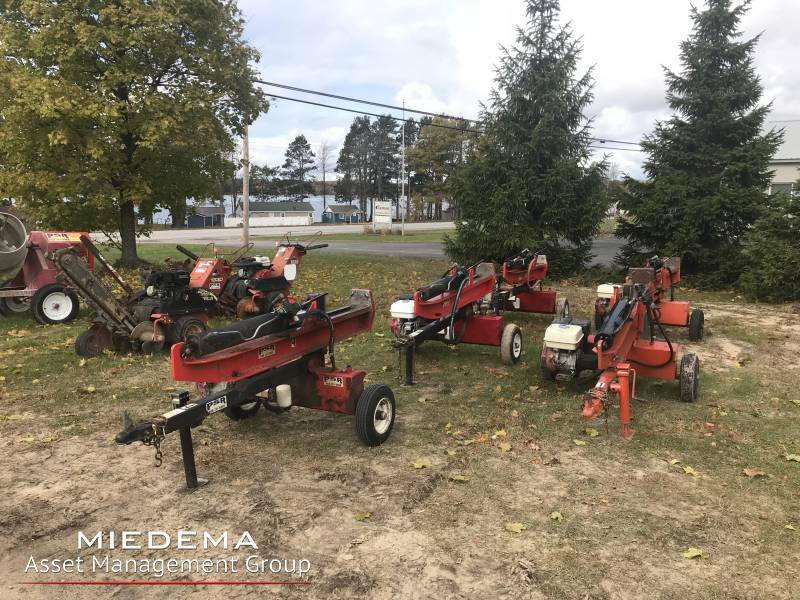 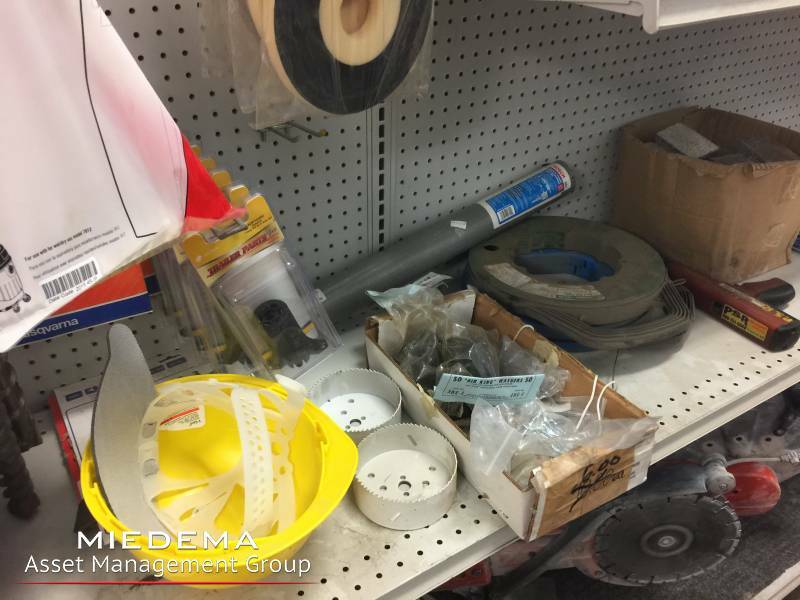 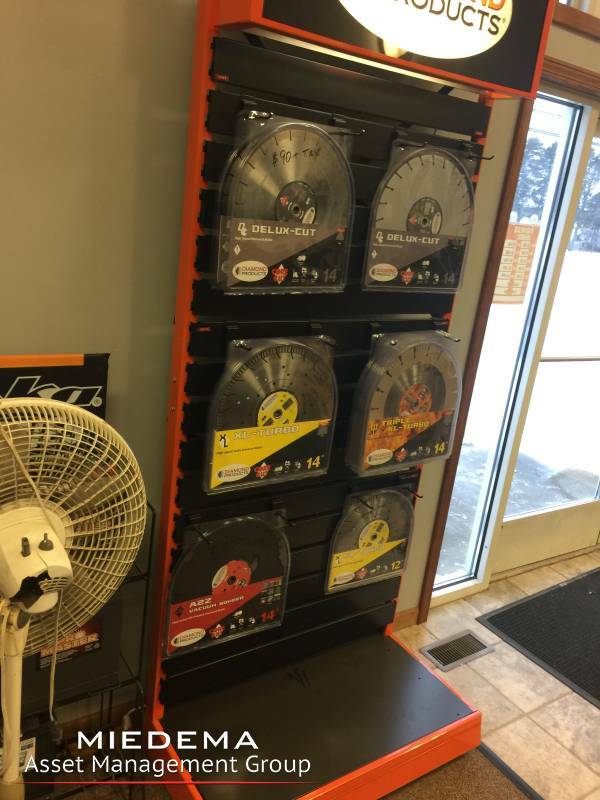 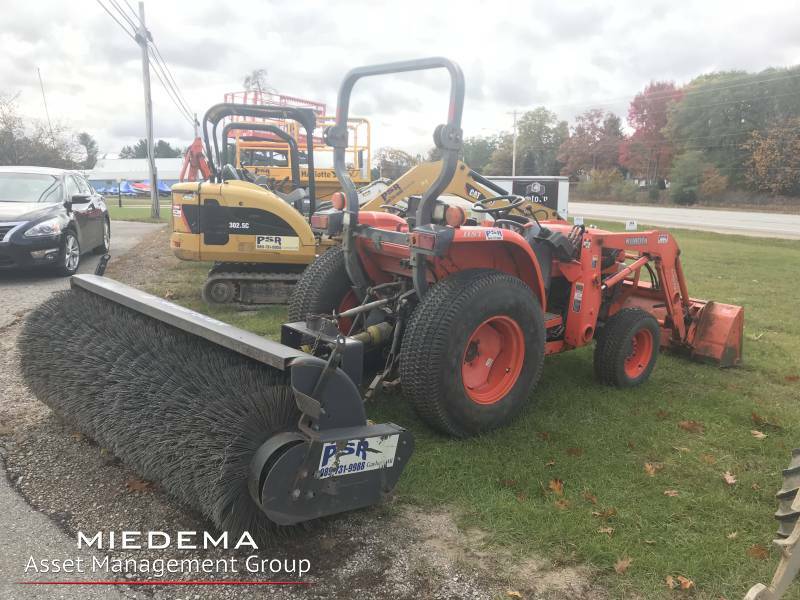 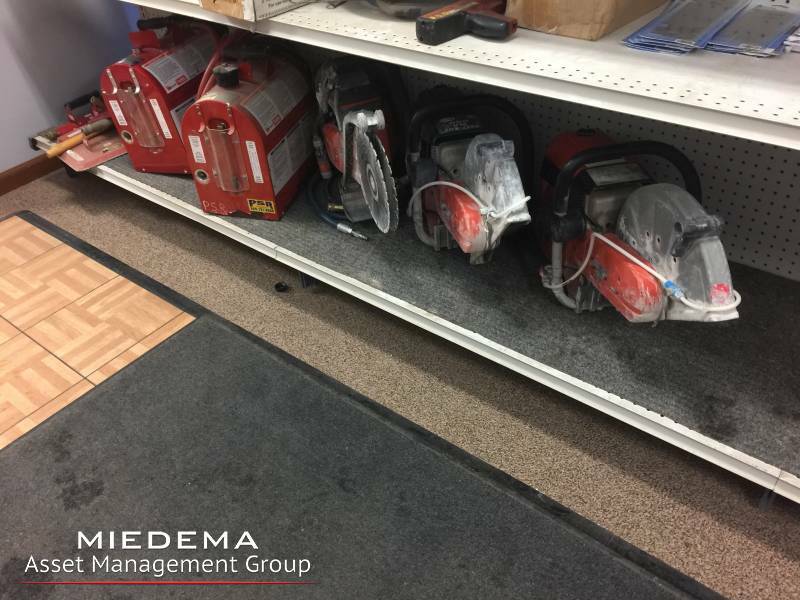 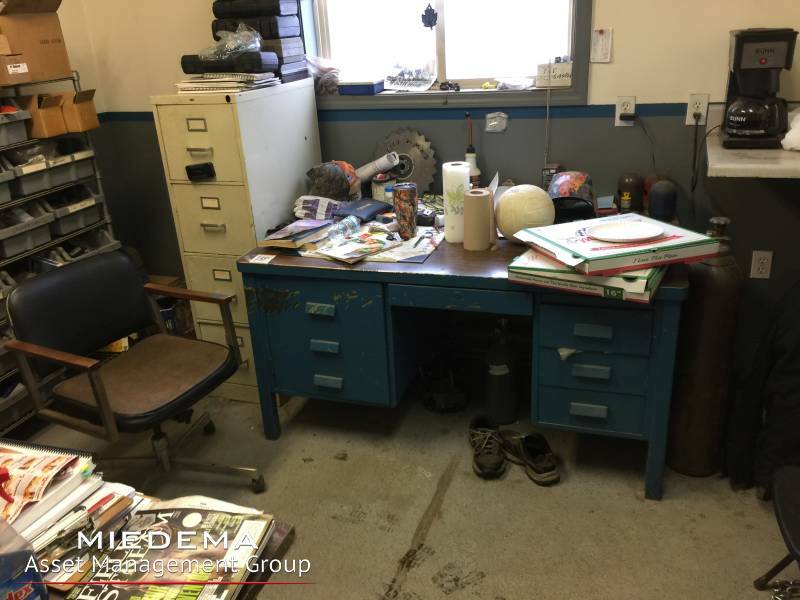 For sale via sealed bid: The above-mentioned entity of the equipment rental company located at 3725 Old 27 S, Gaylord, MI 49735, including its operating business, real estate (Owned by the Randy G. Russell Revocable Living Trust), equipment and all equipment rental inventory. 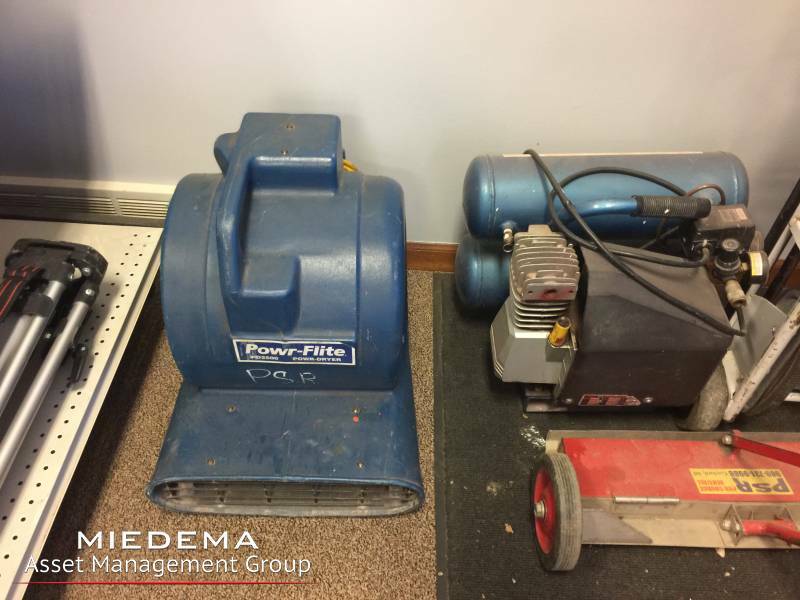 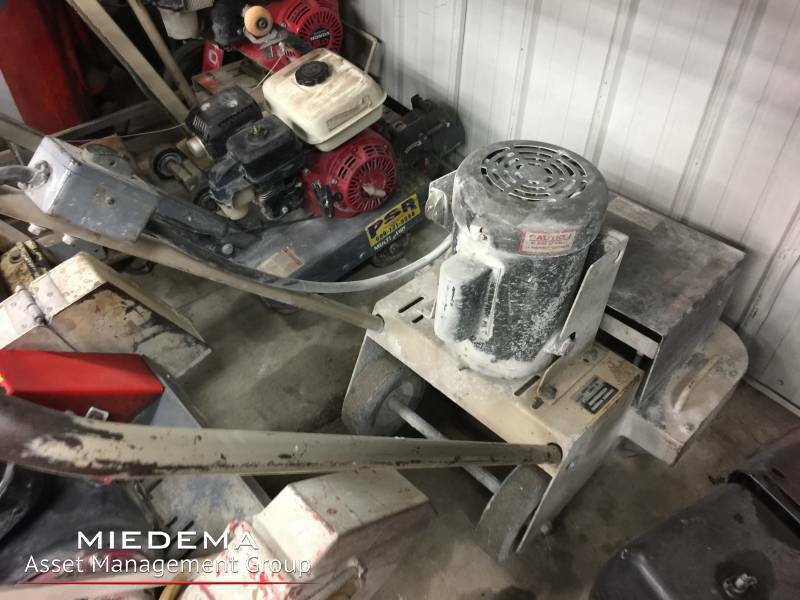 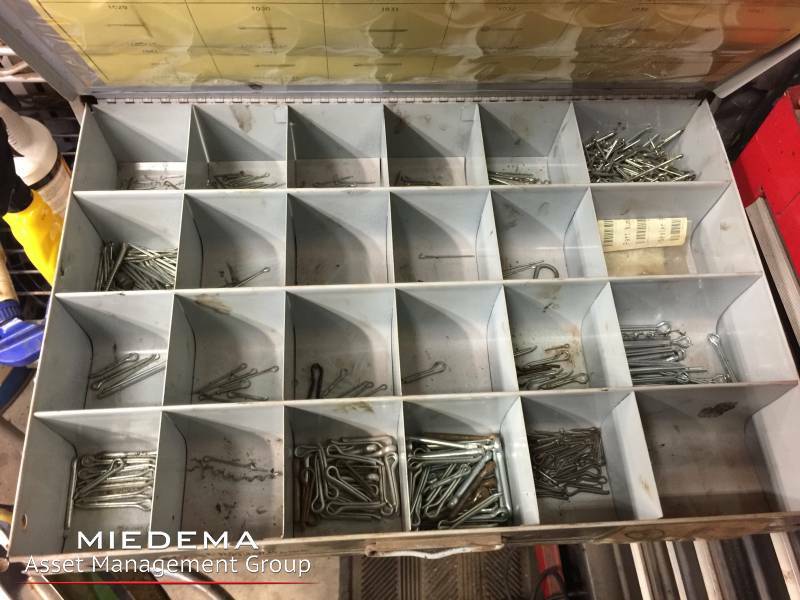 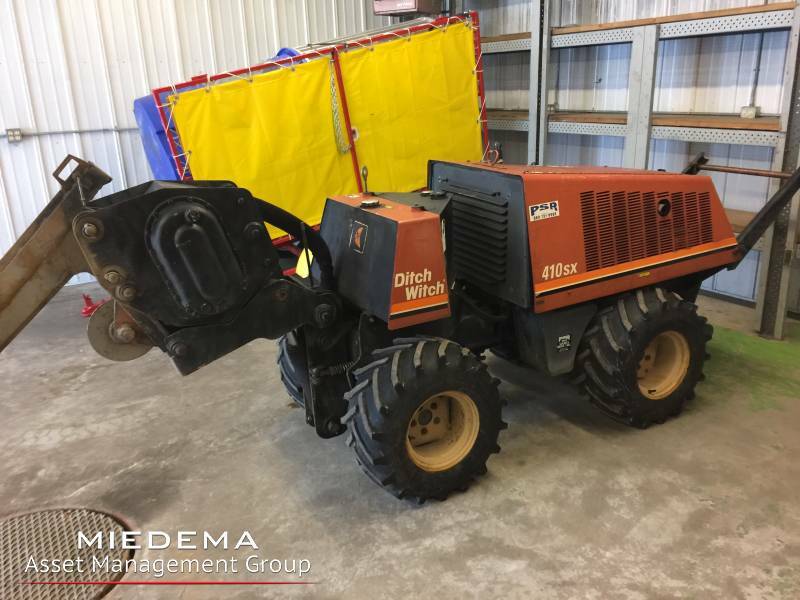 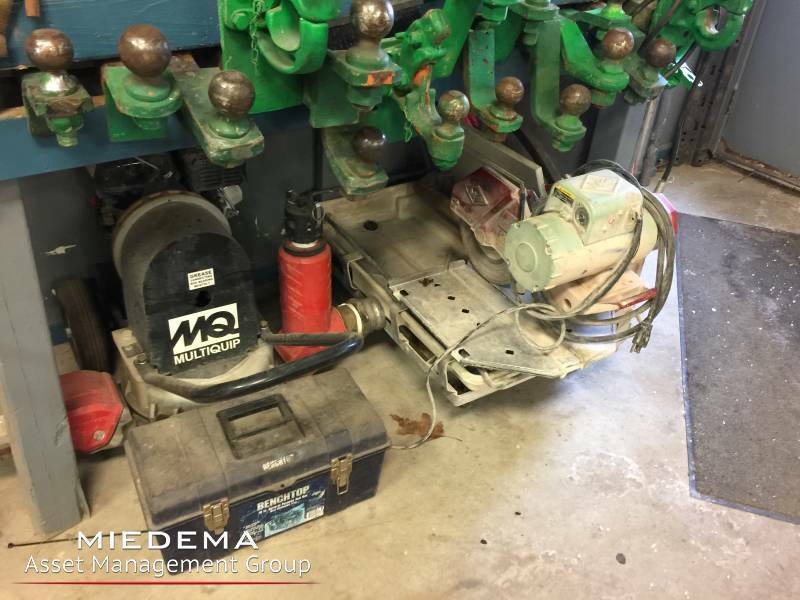 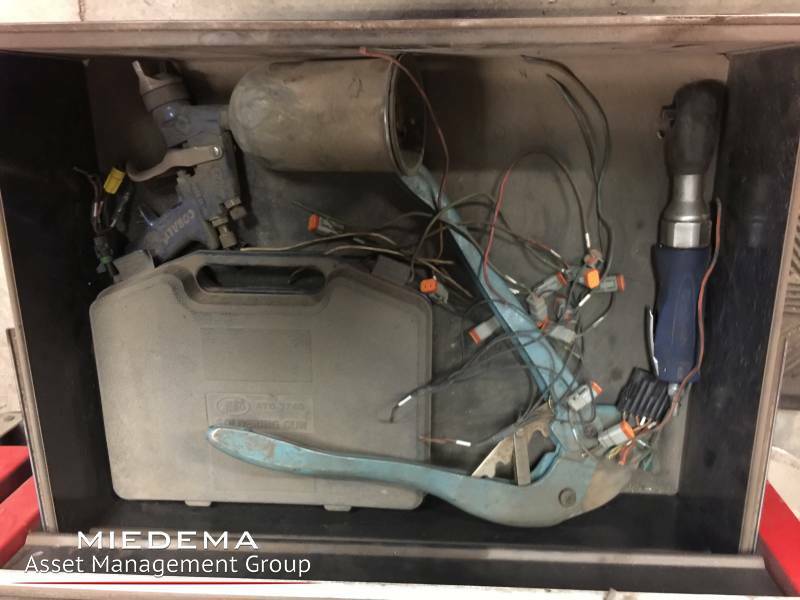 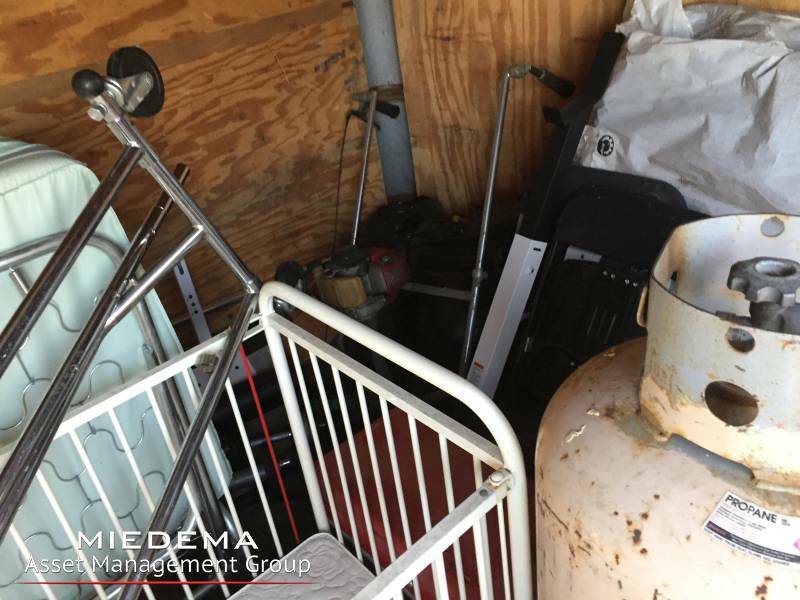 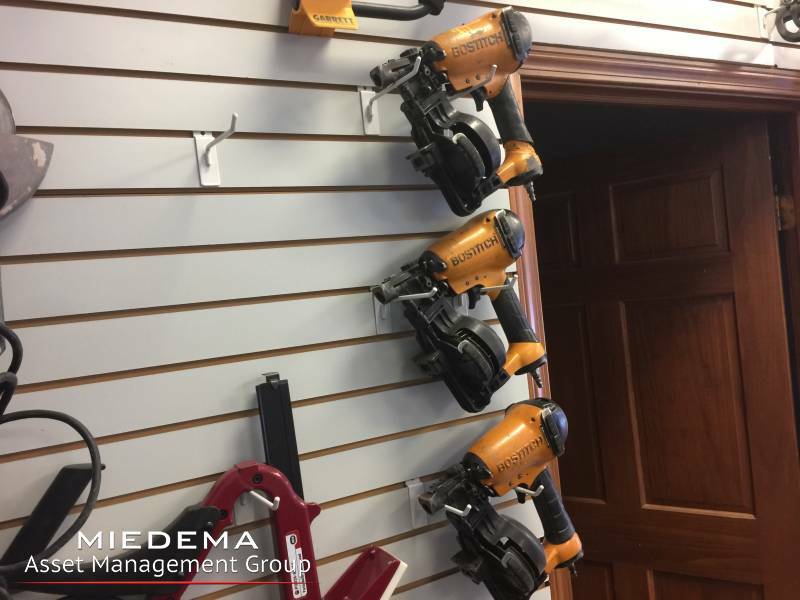 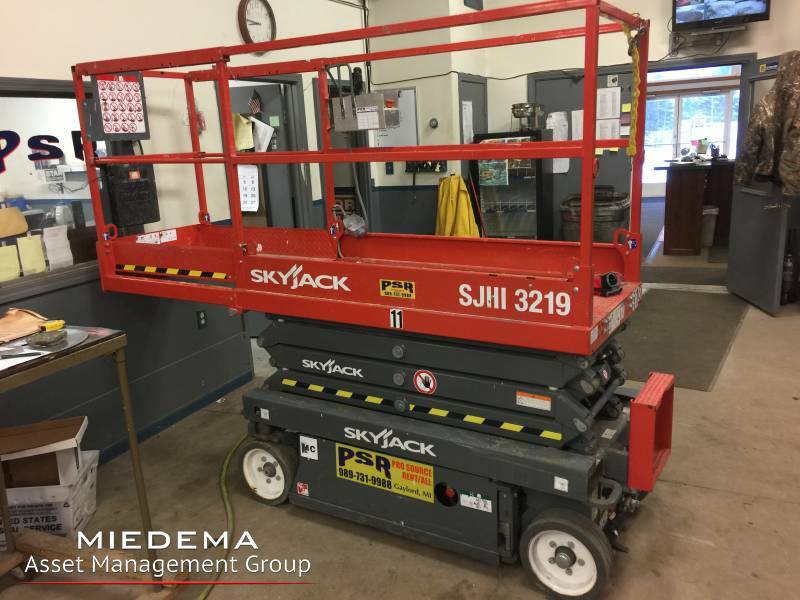 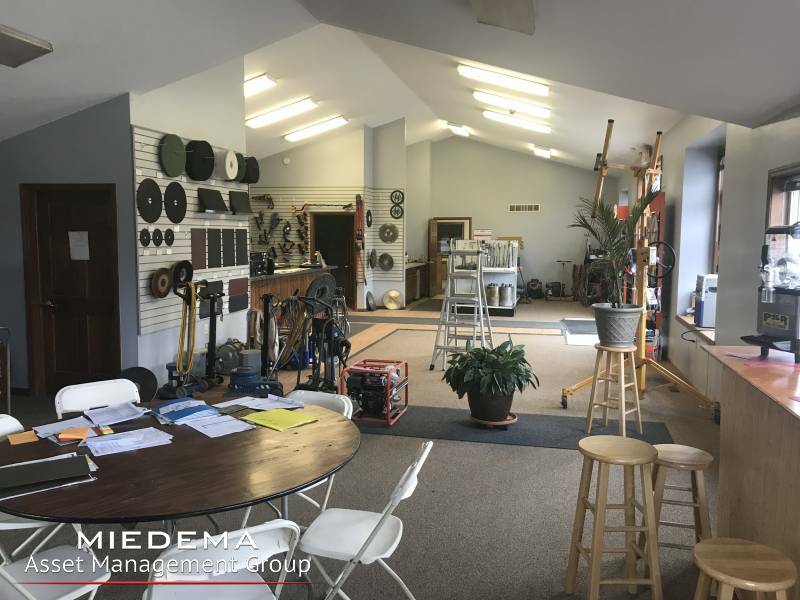 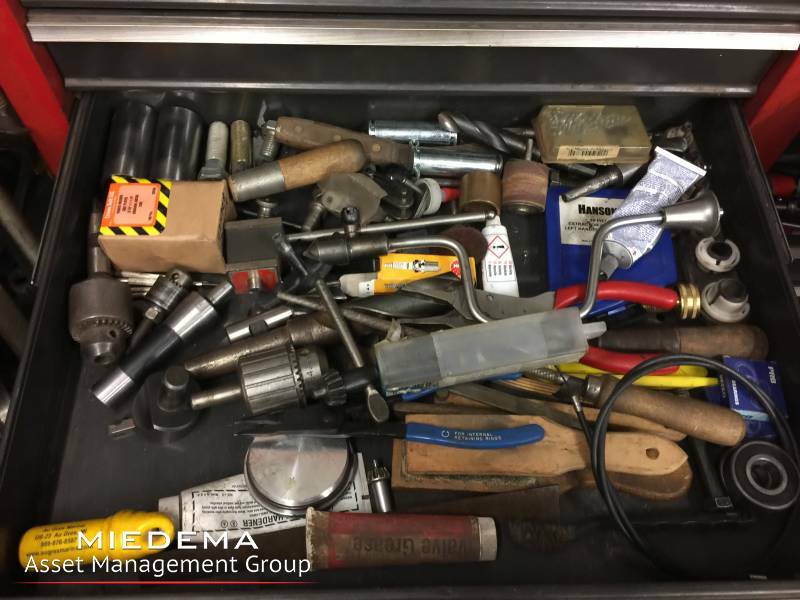 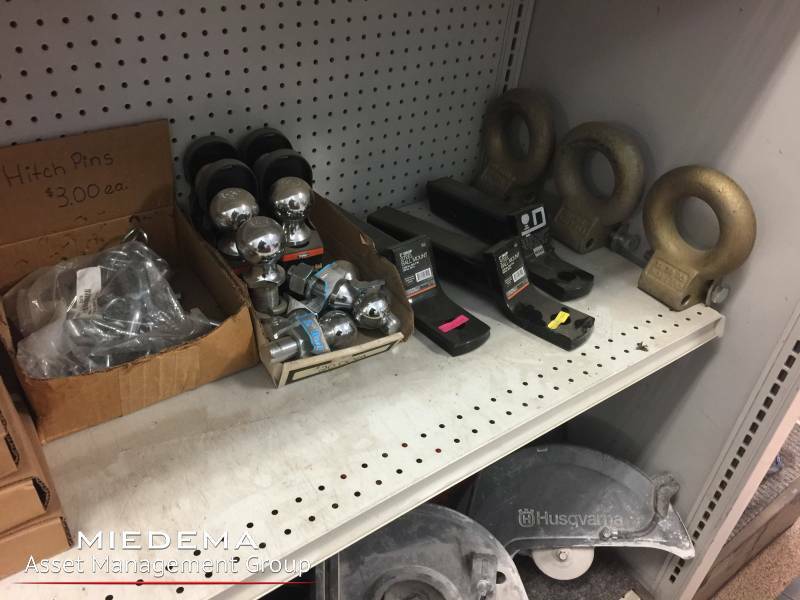 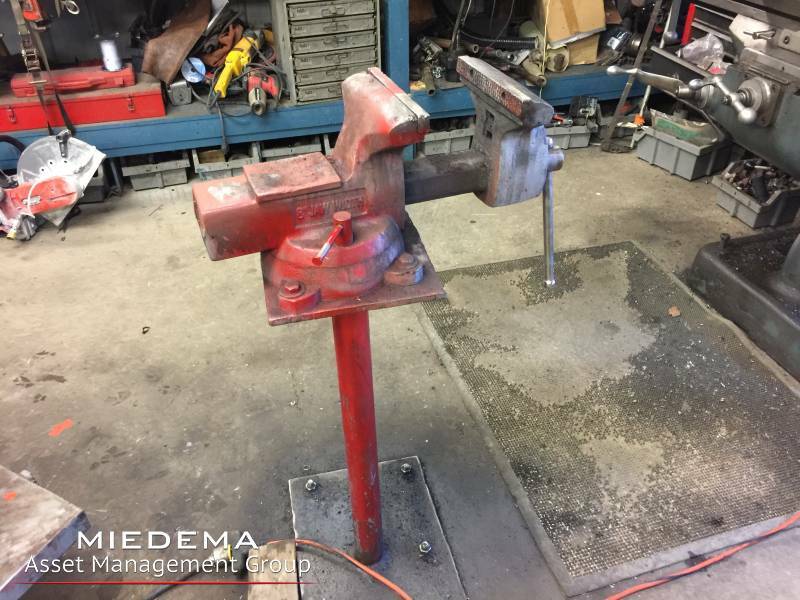 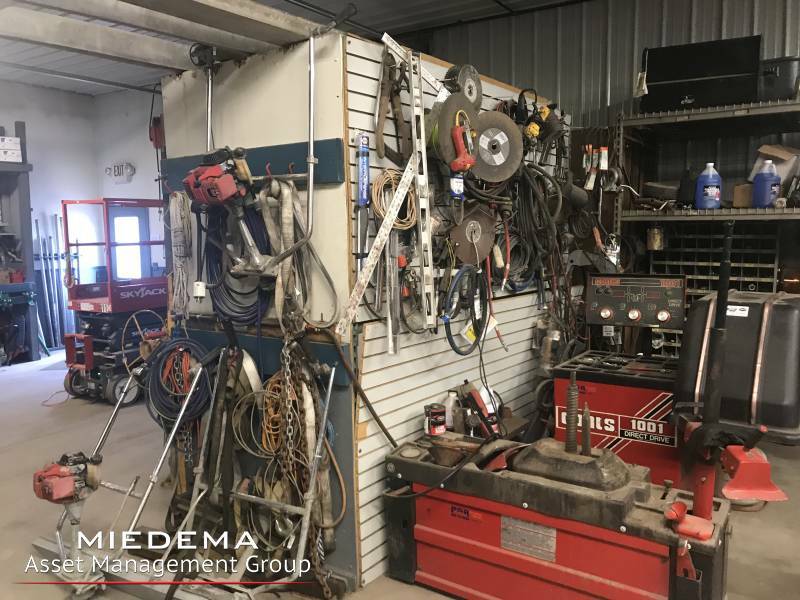 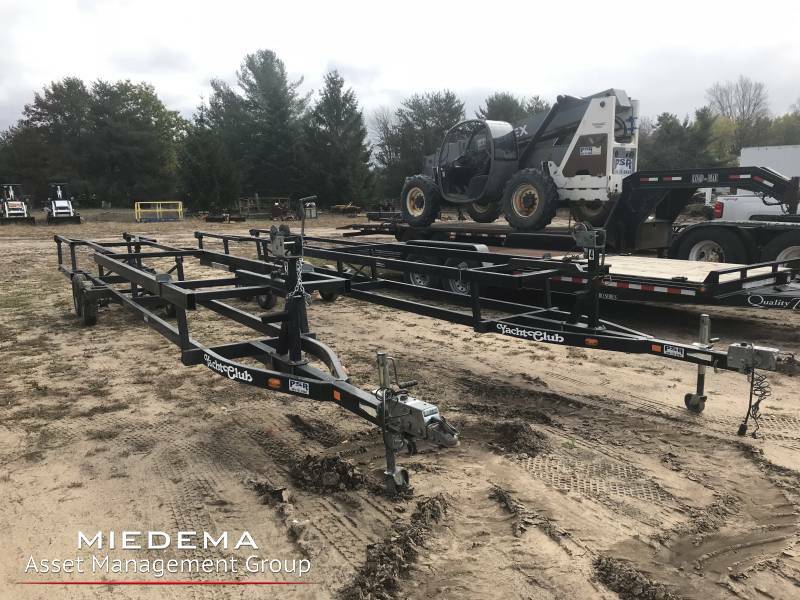 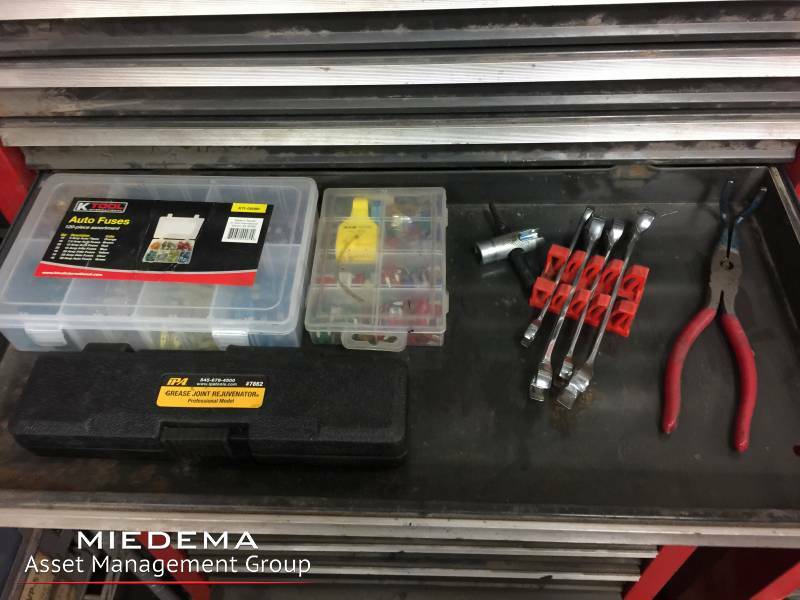 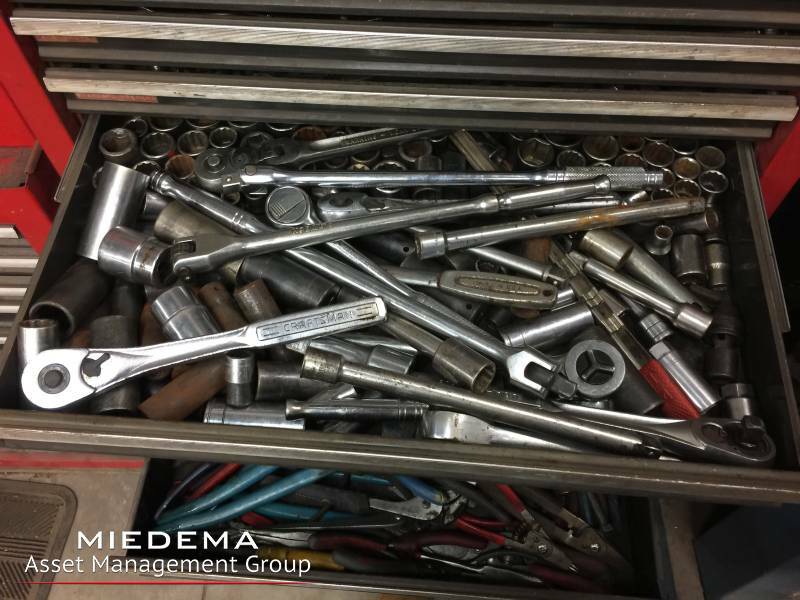 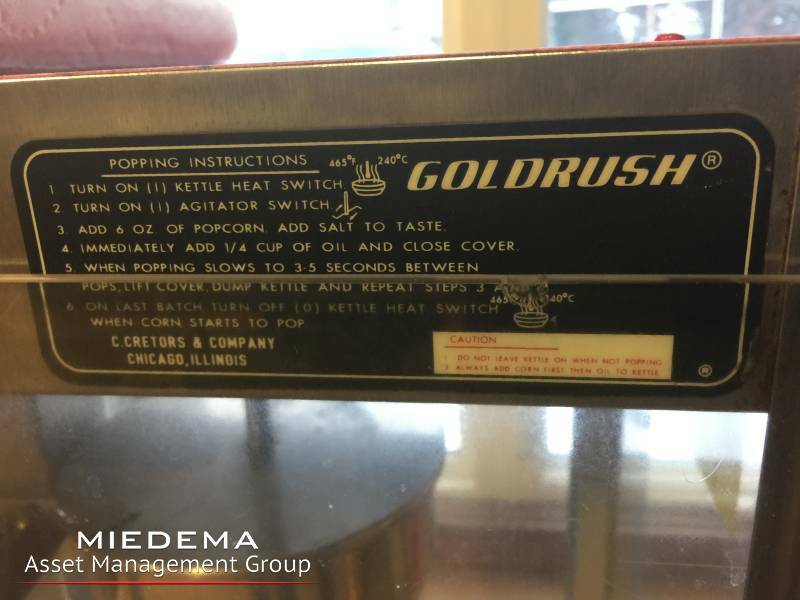 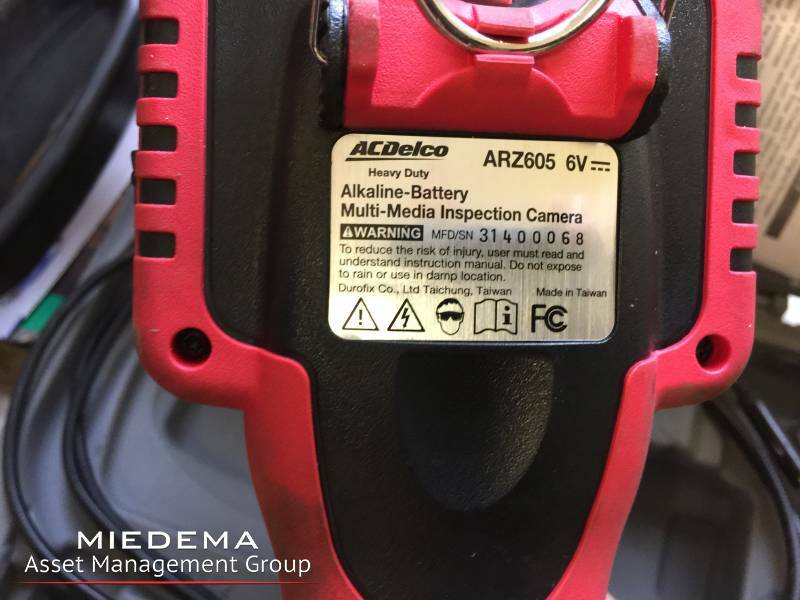 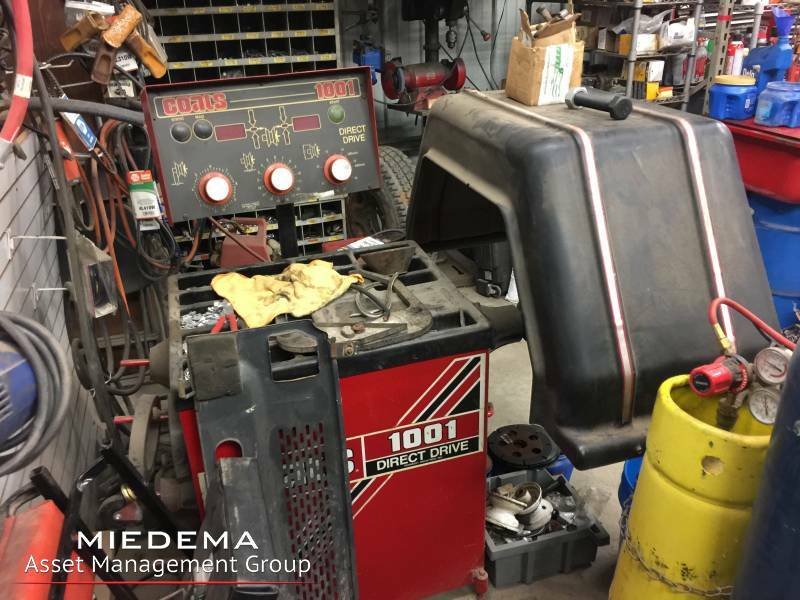 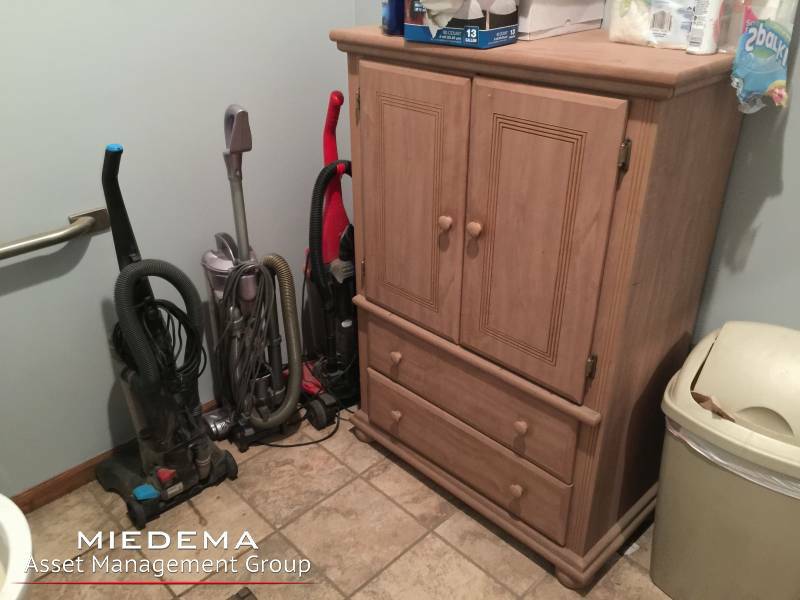 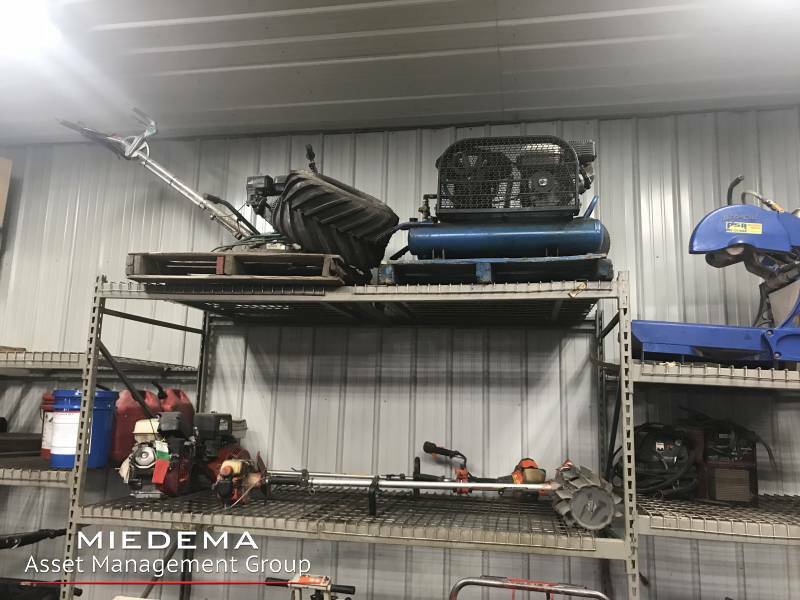 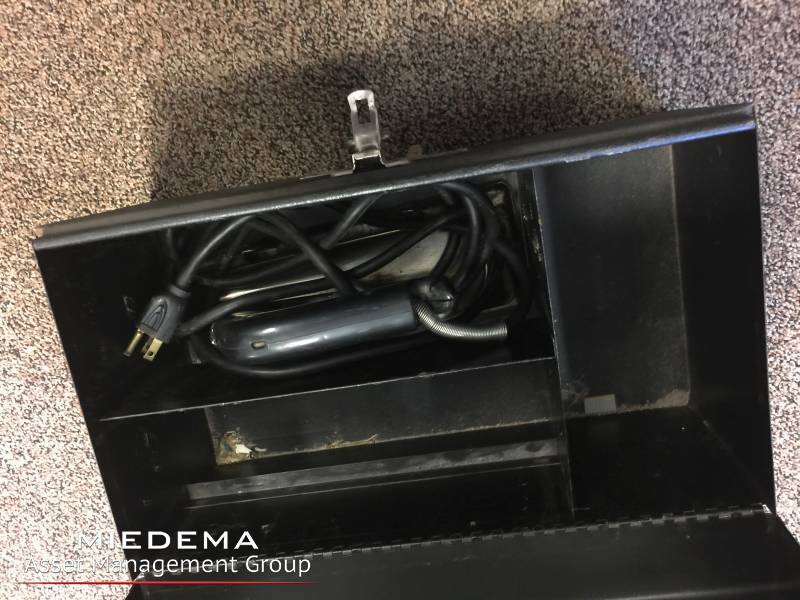 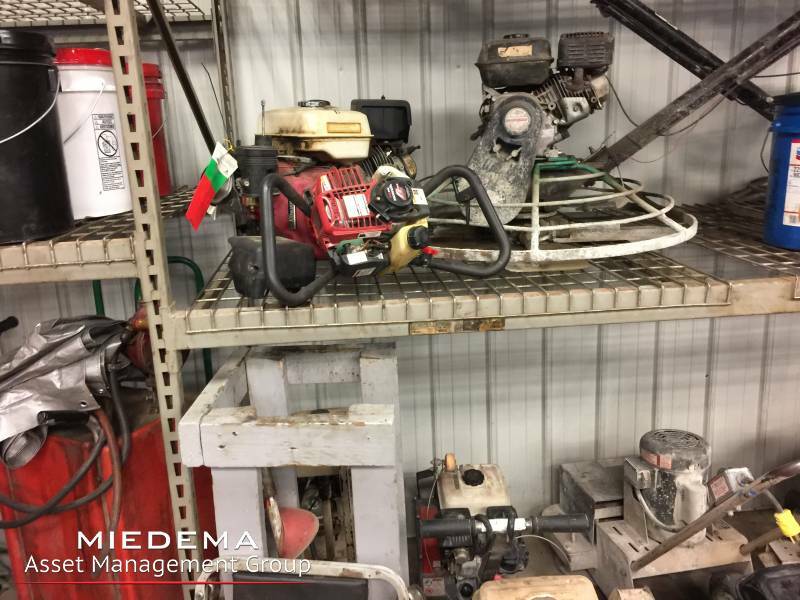 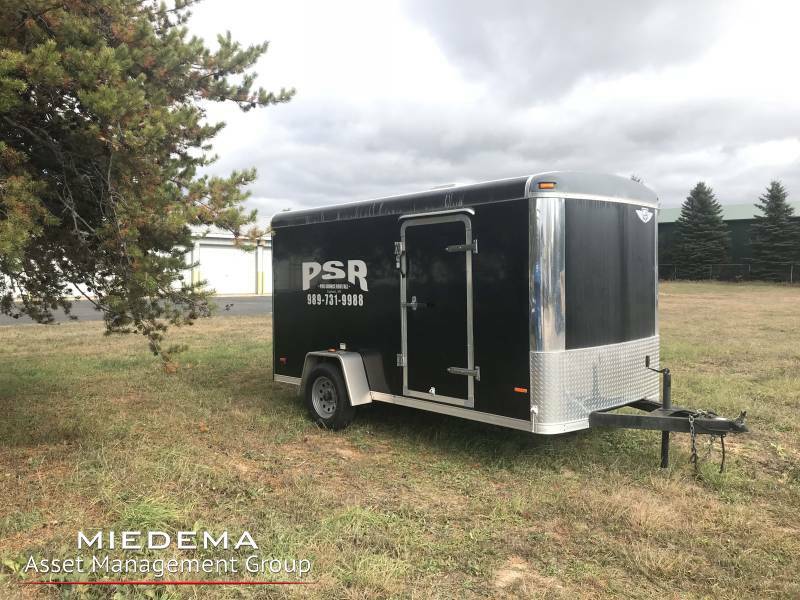 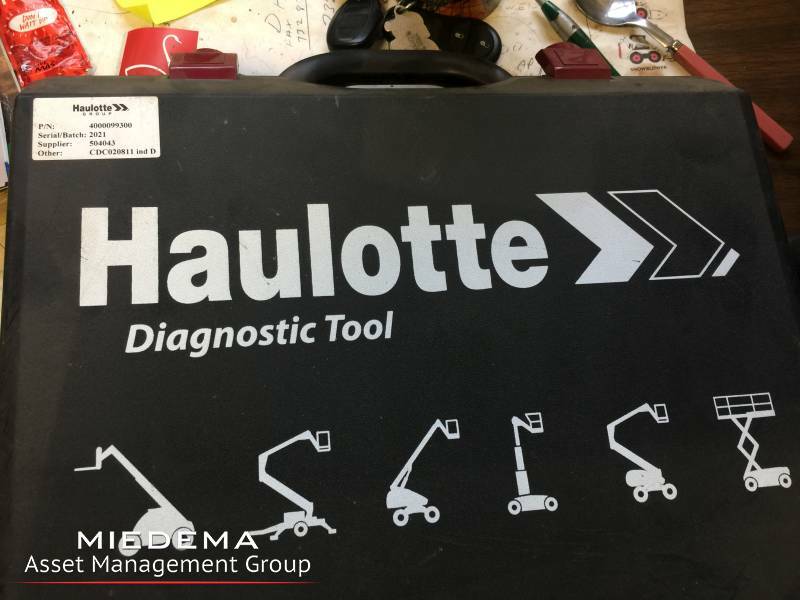 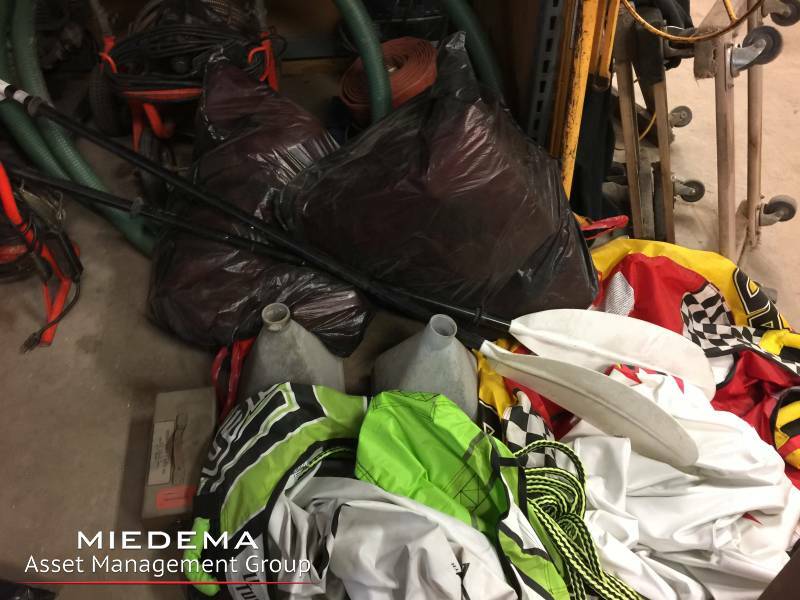 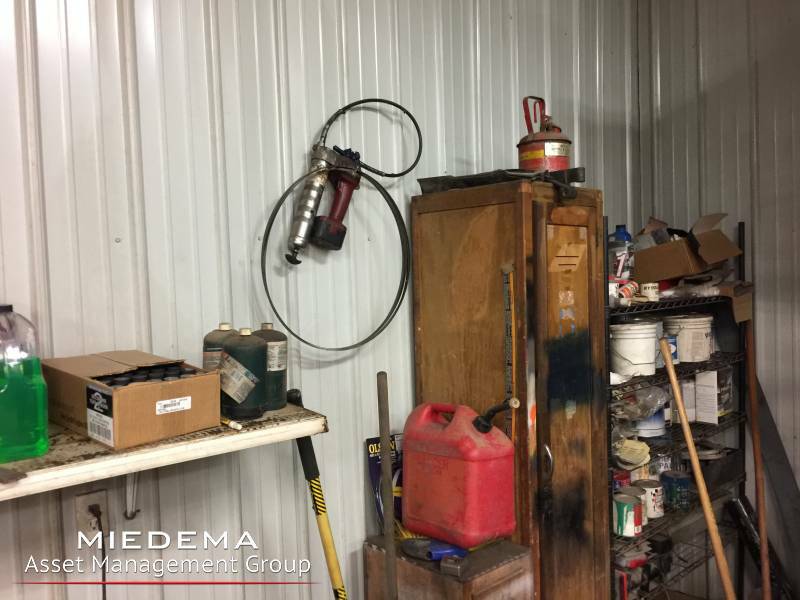 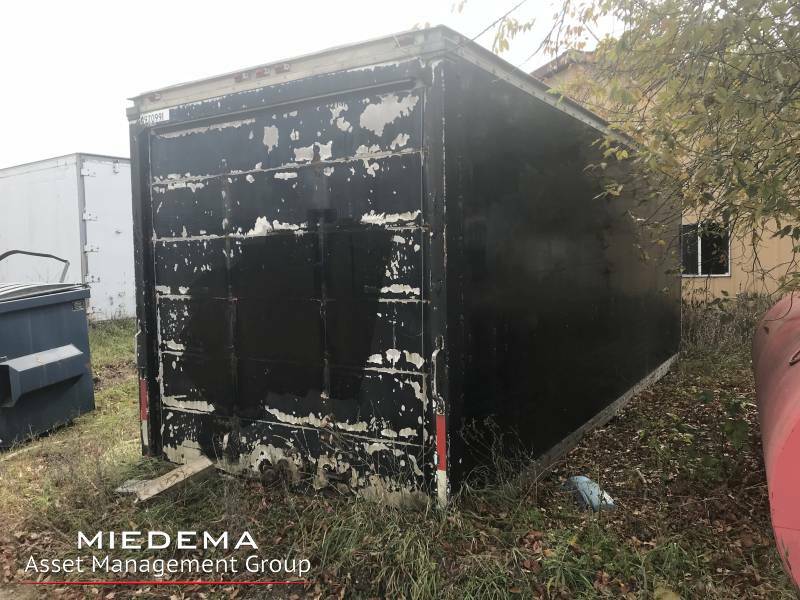 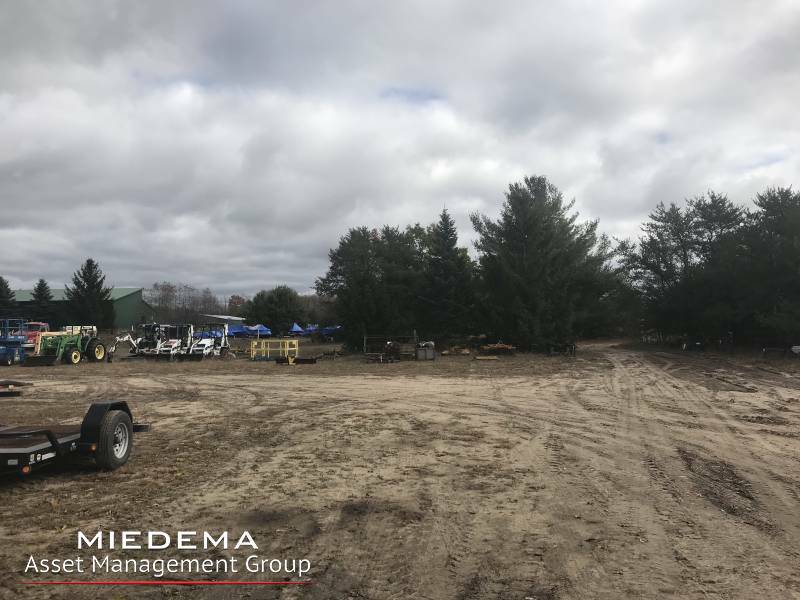 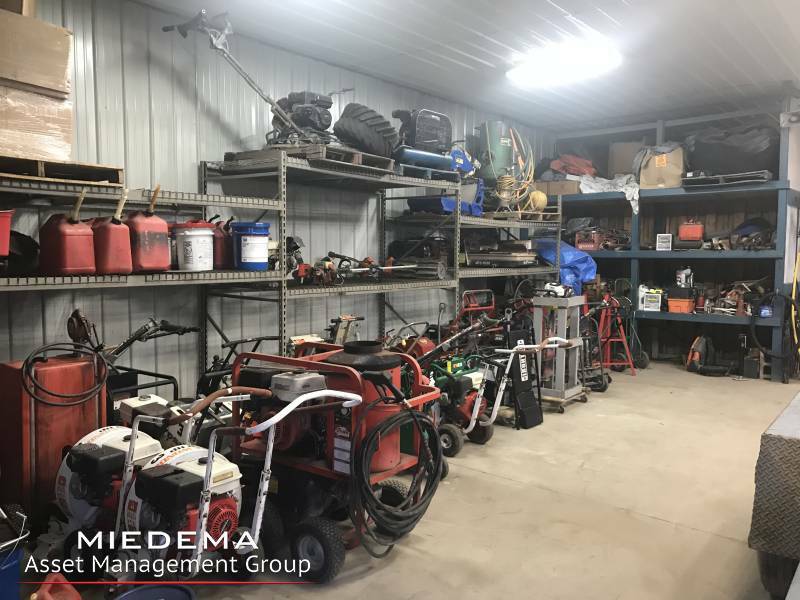 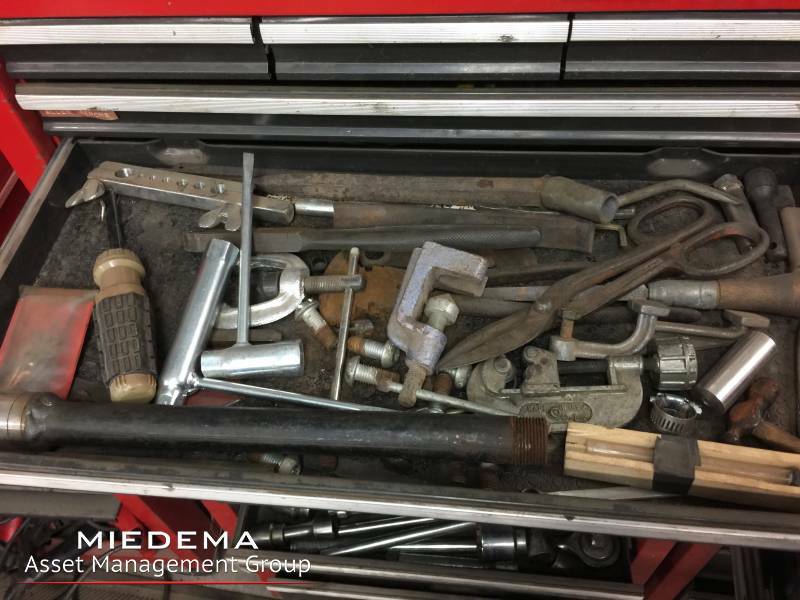 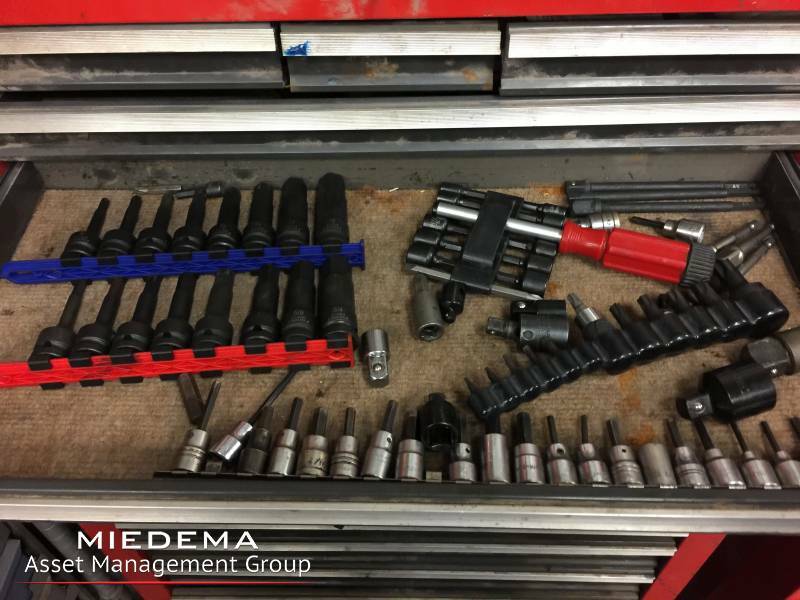 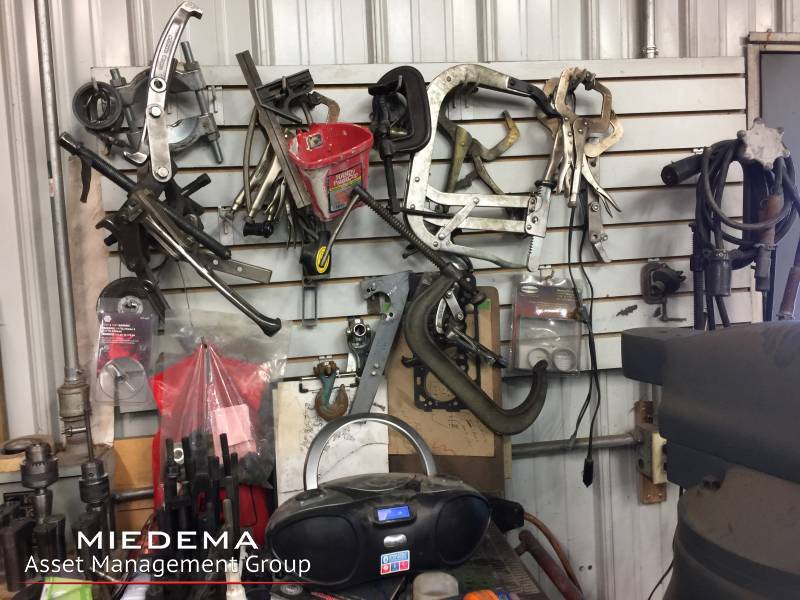 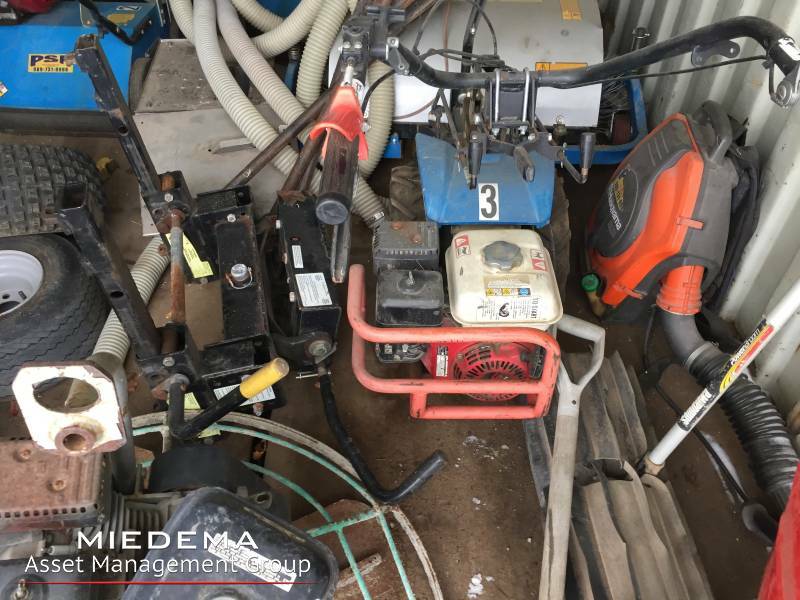 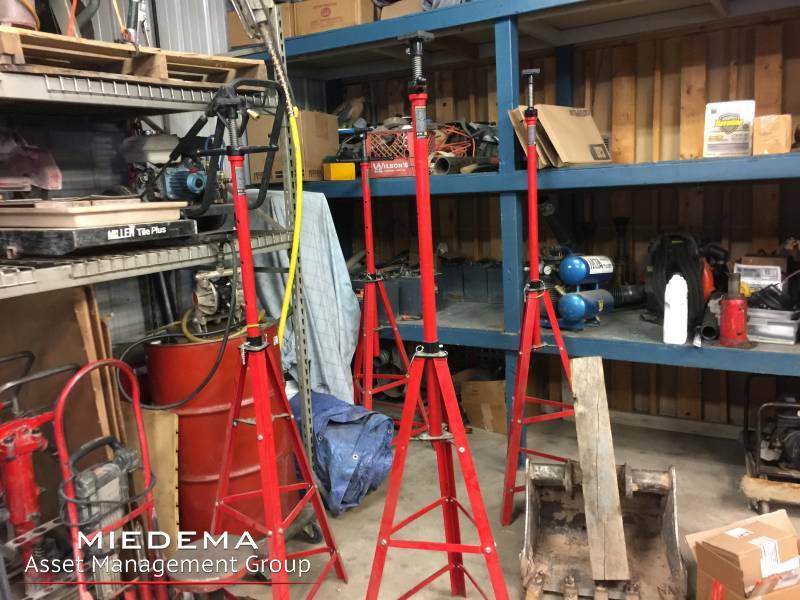 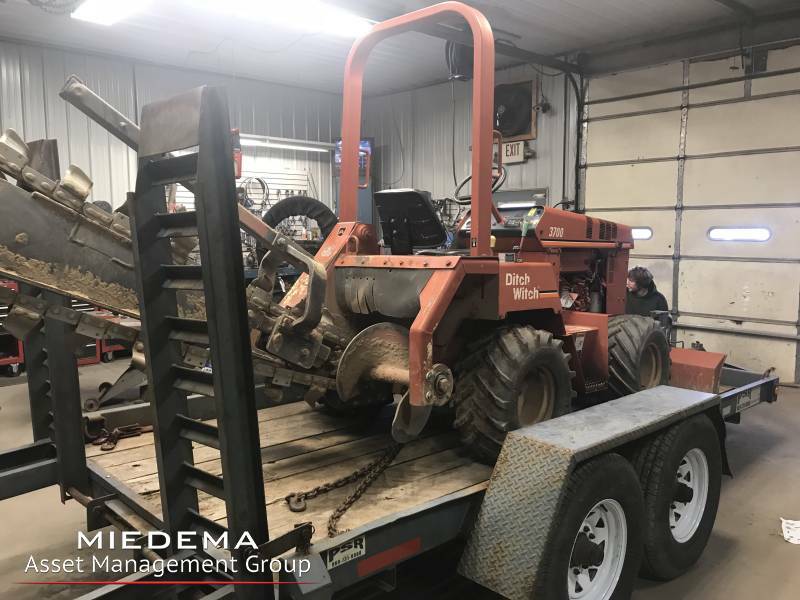 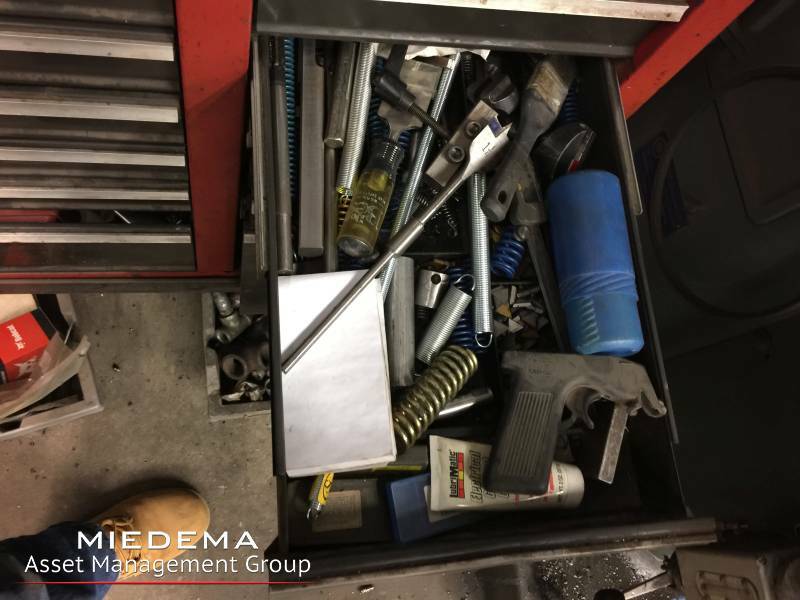 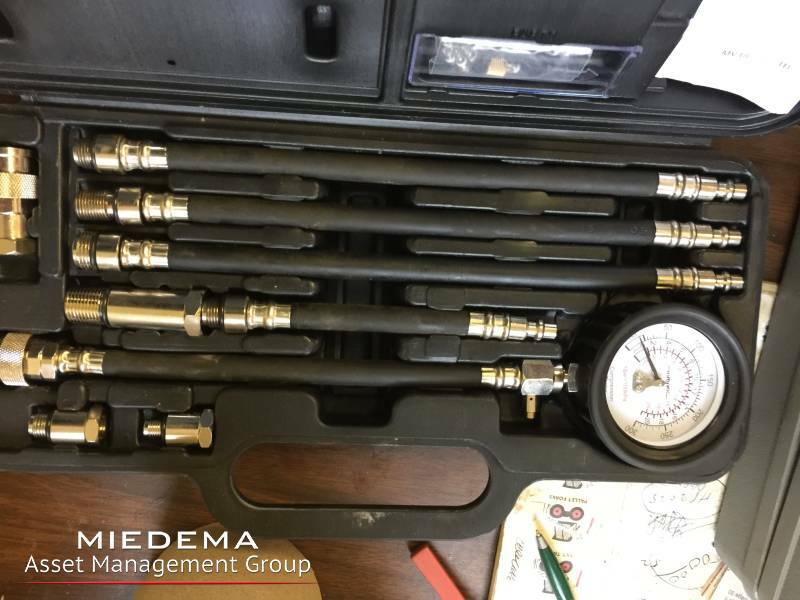 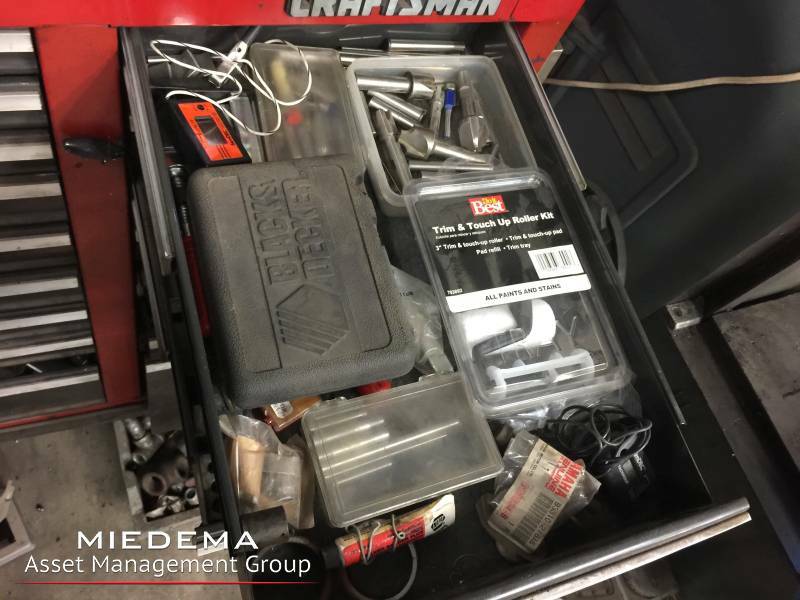 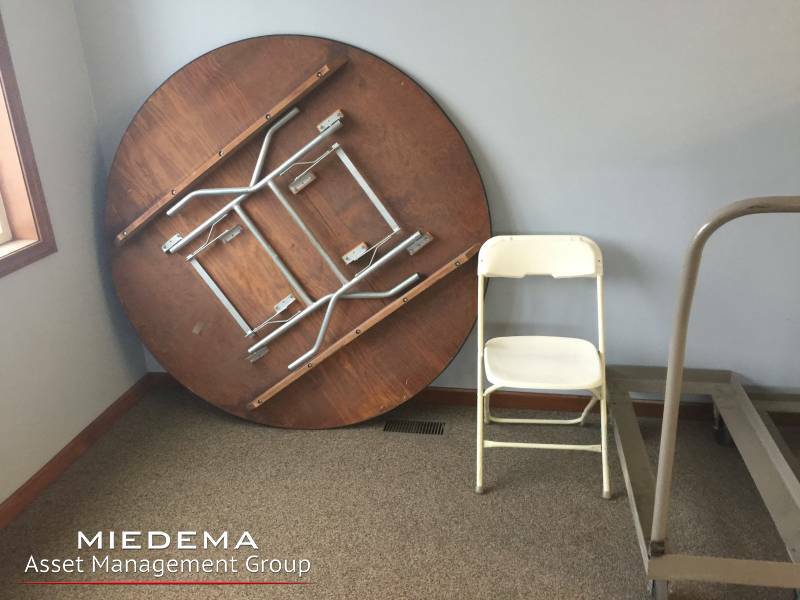 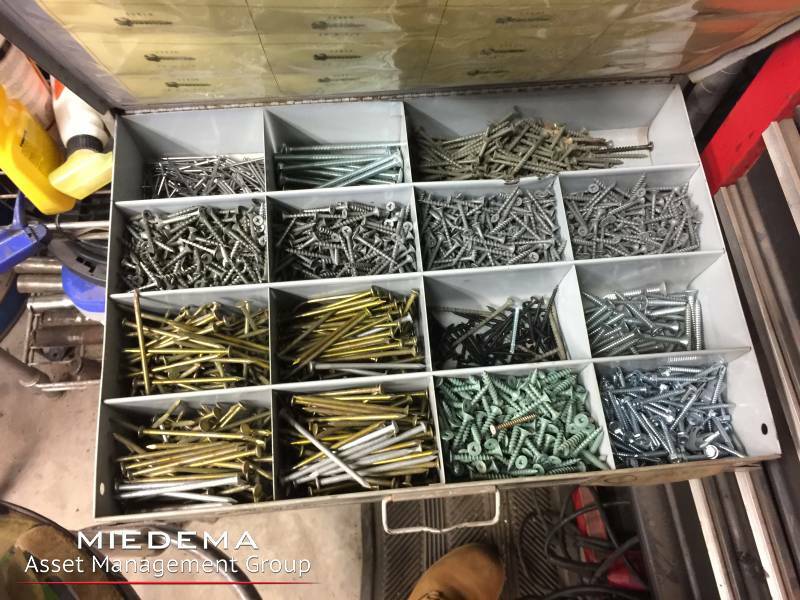 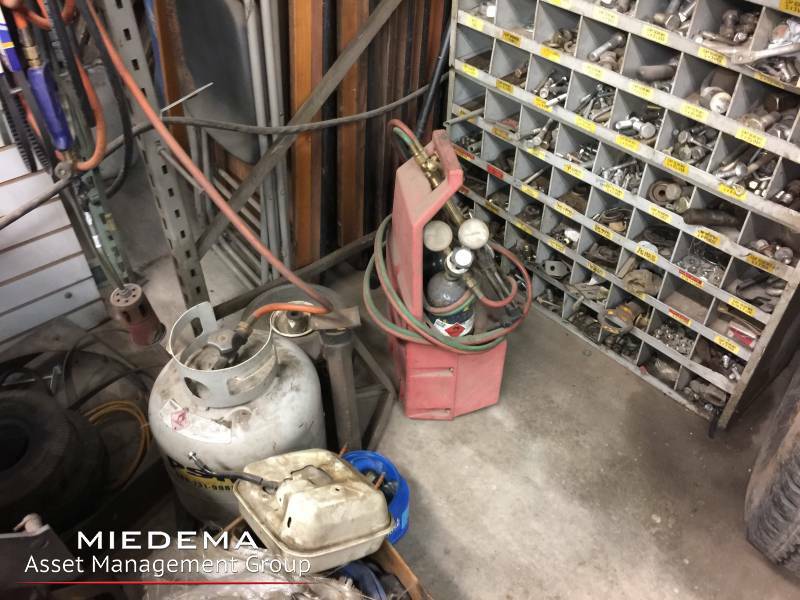 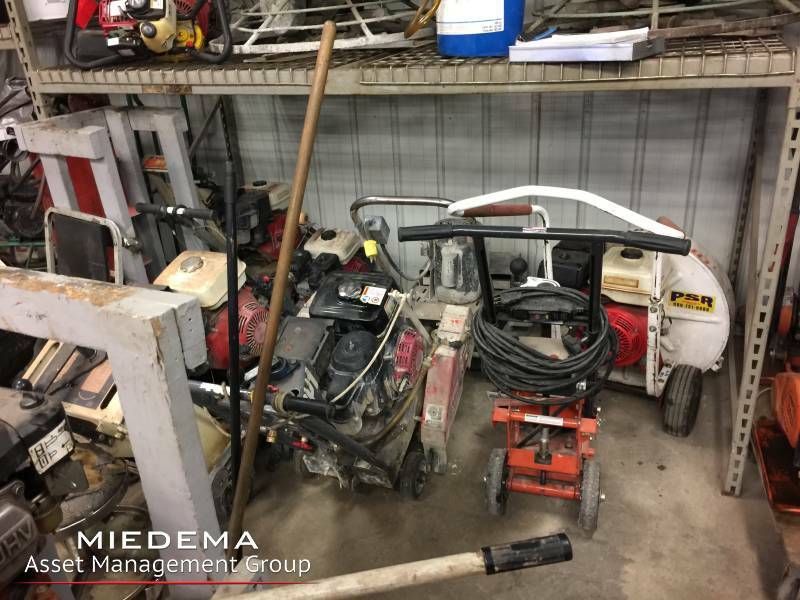 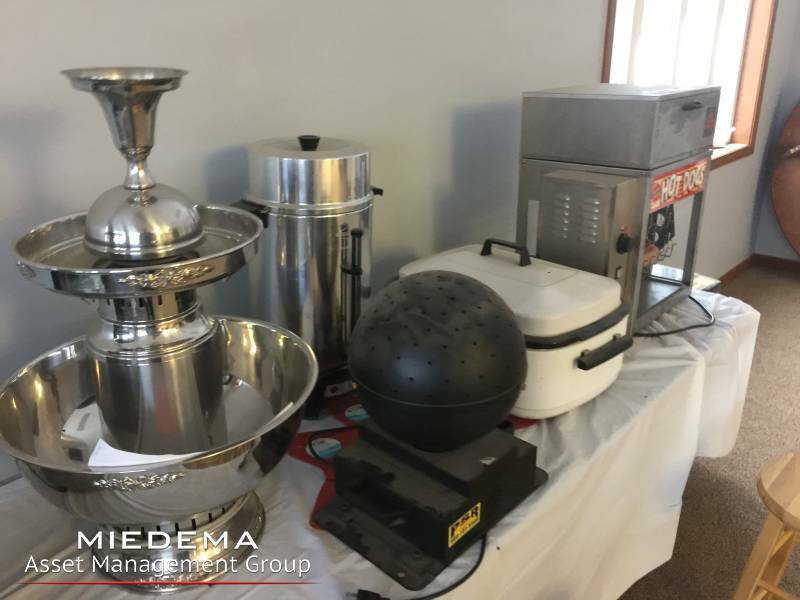 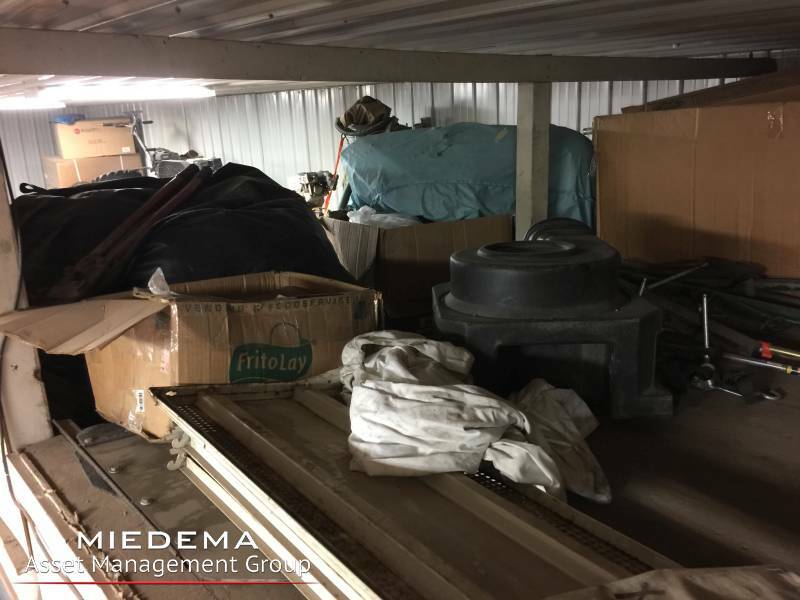 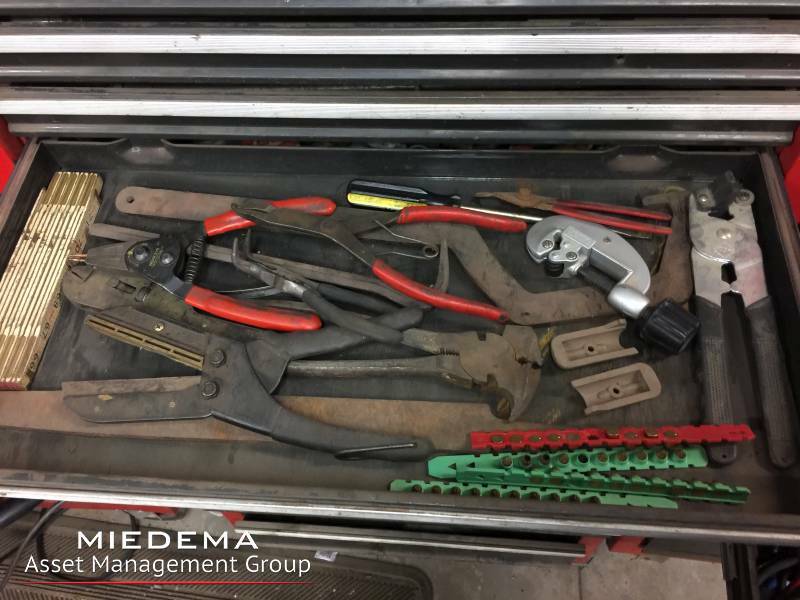 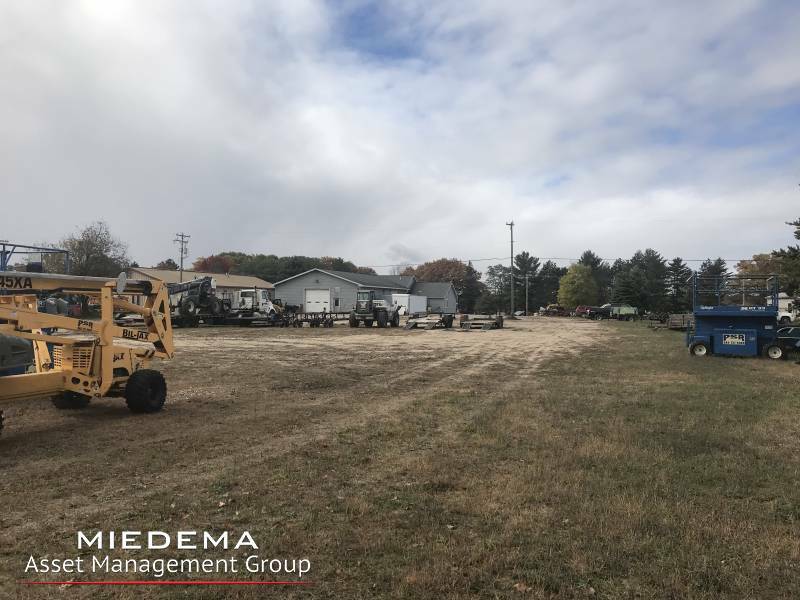 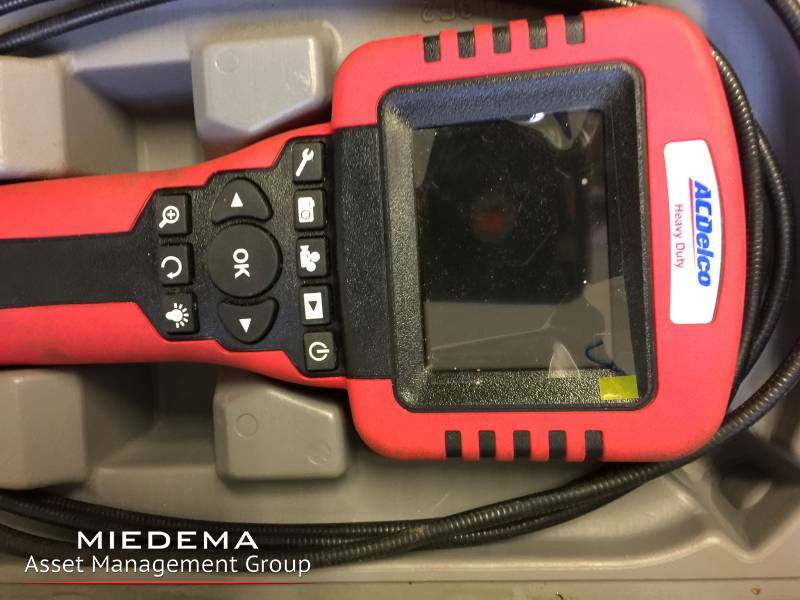 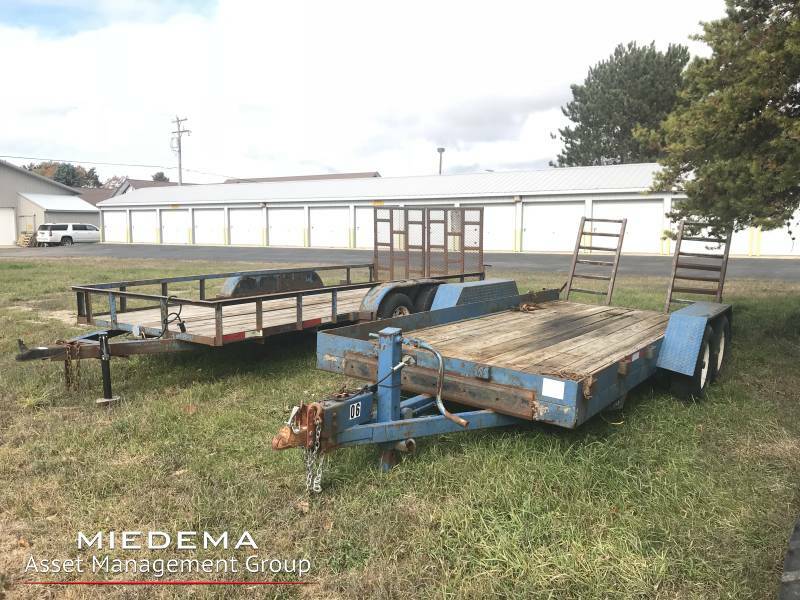 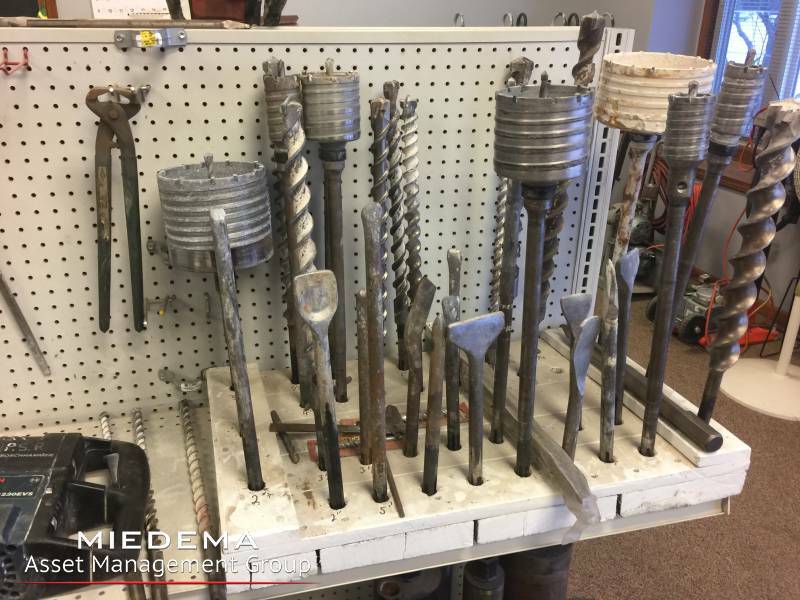 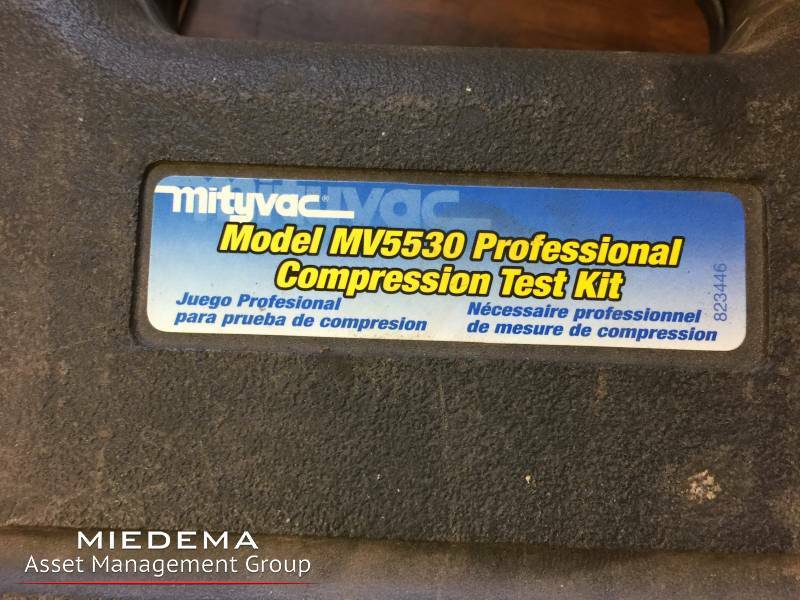 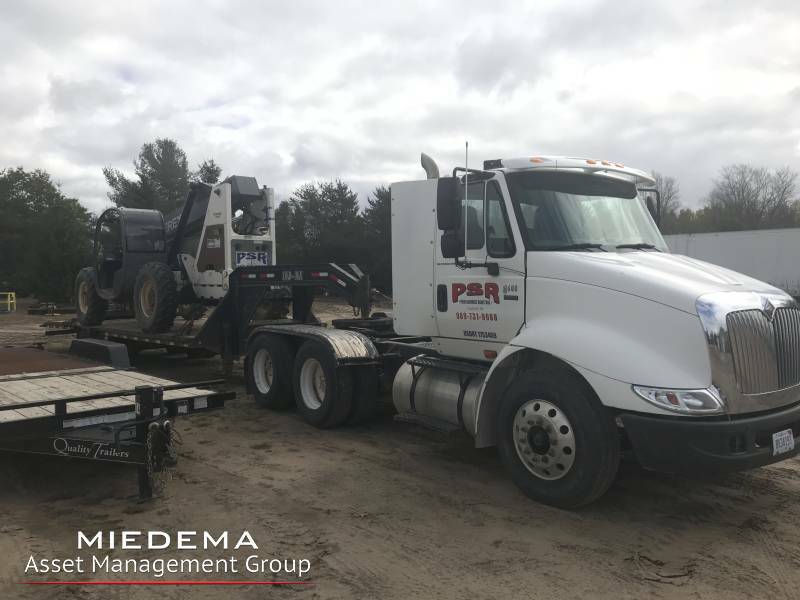 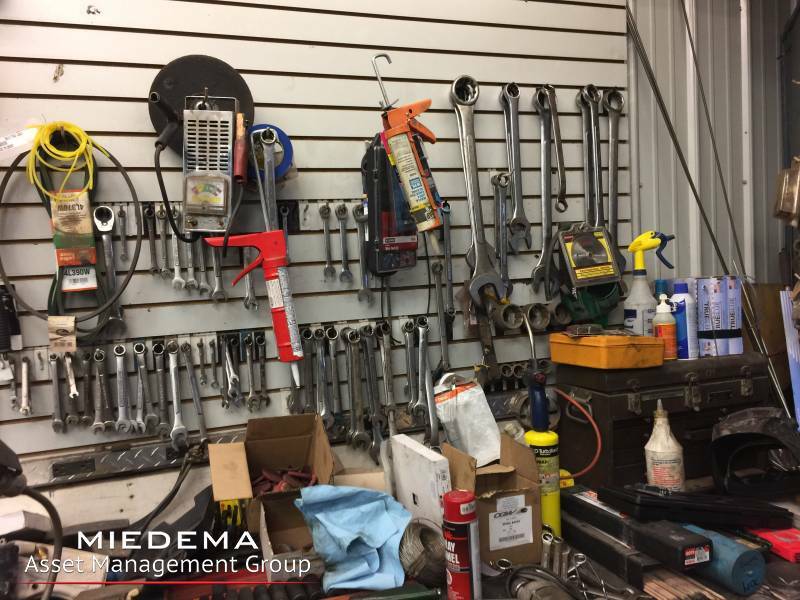 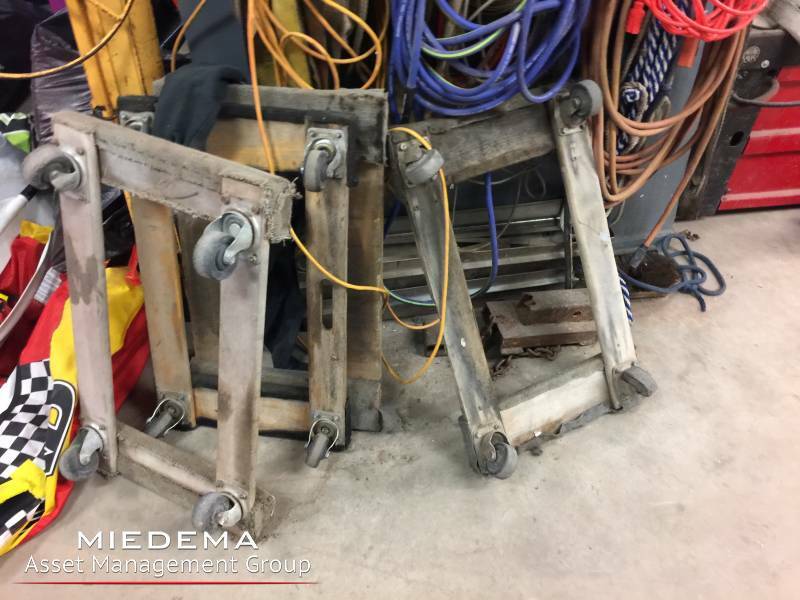 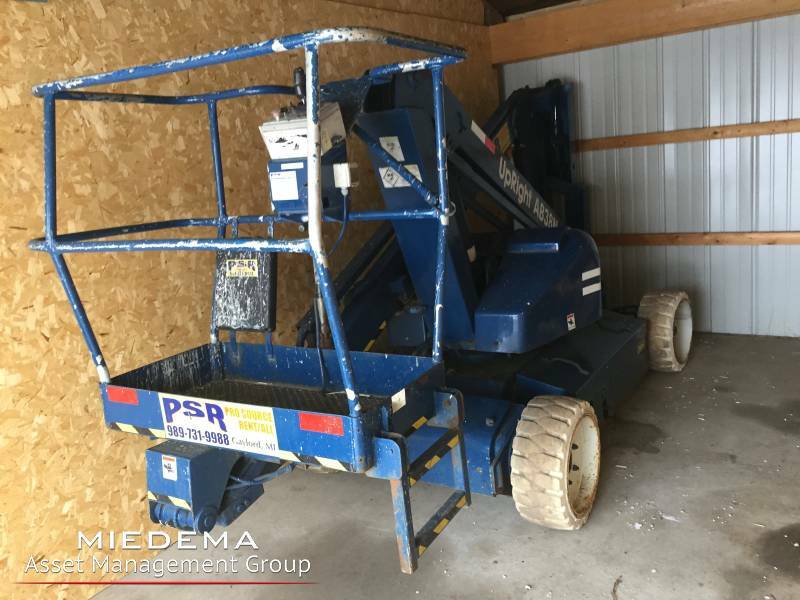 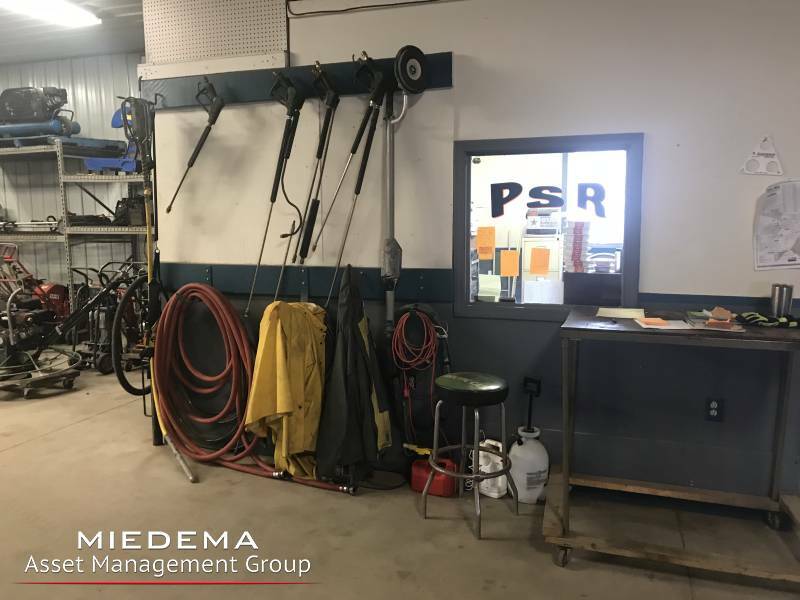 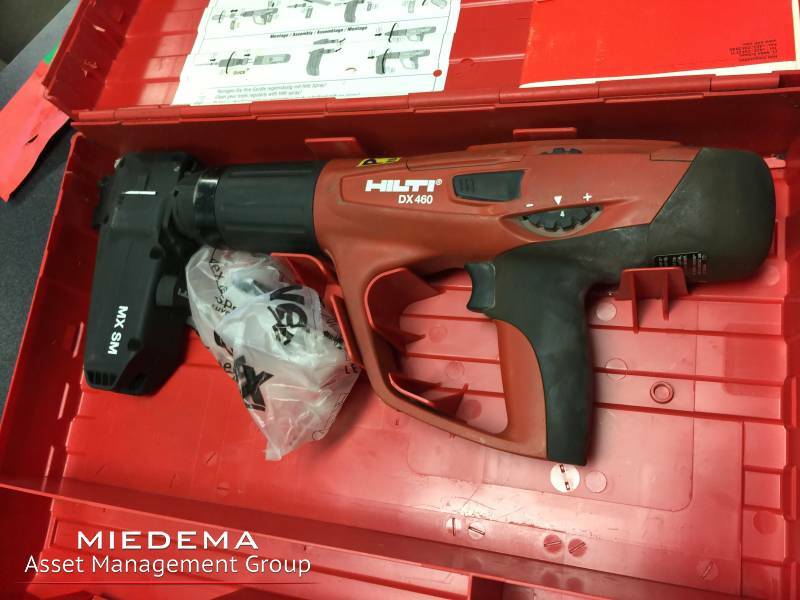 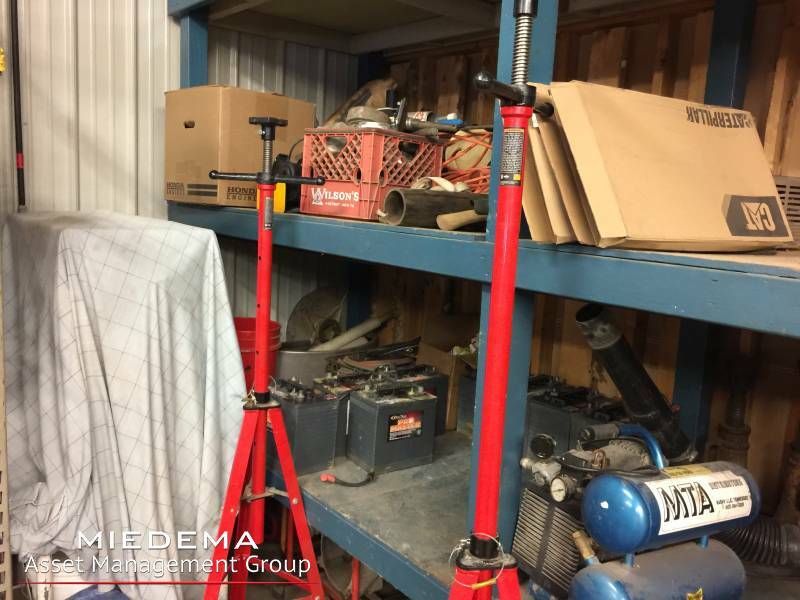 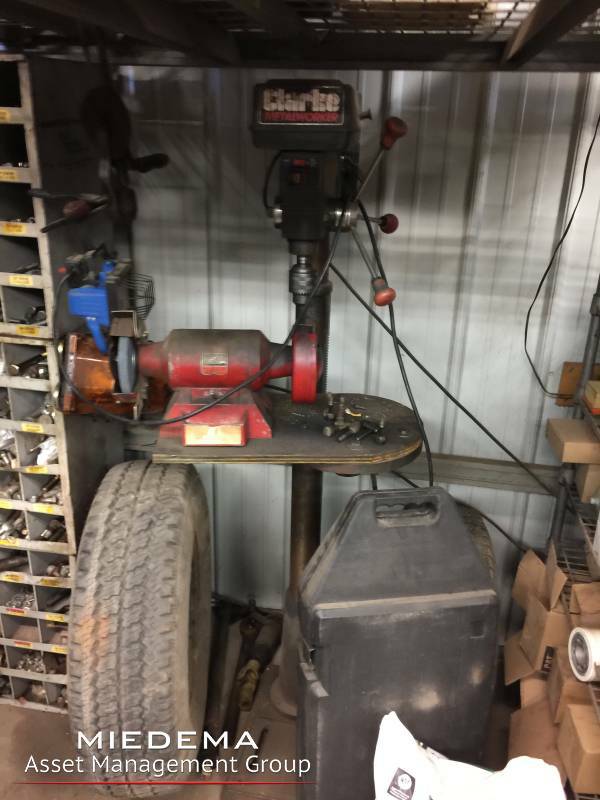 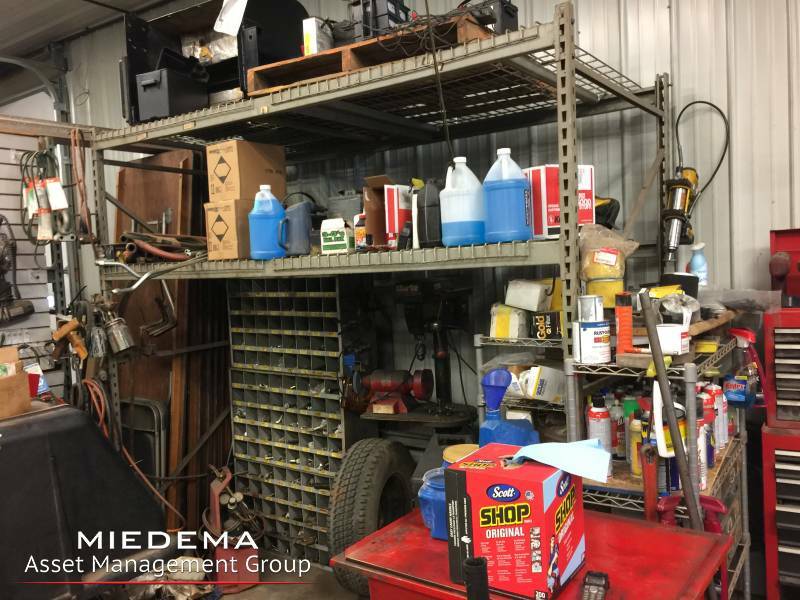 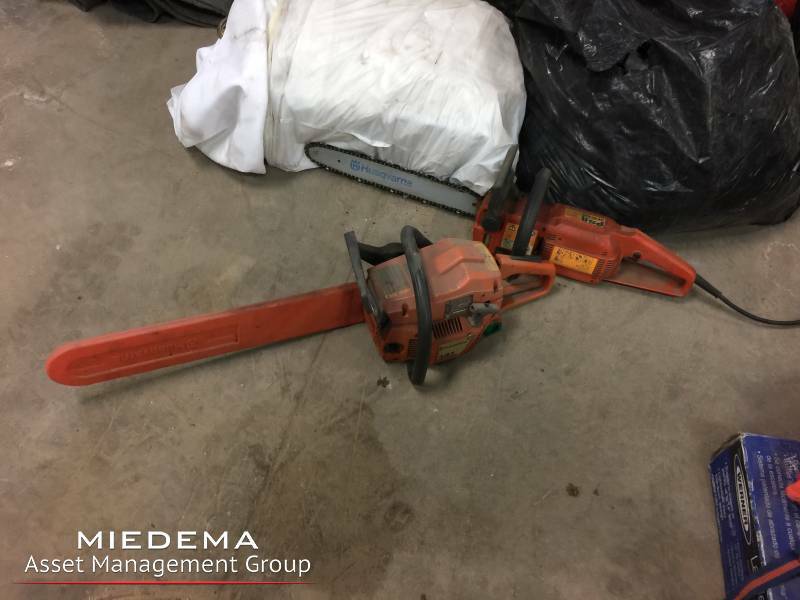 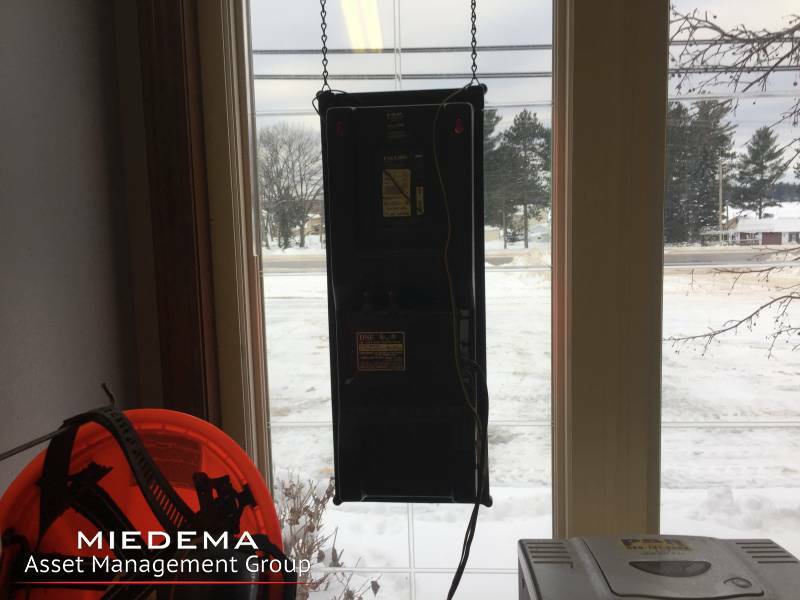 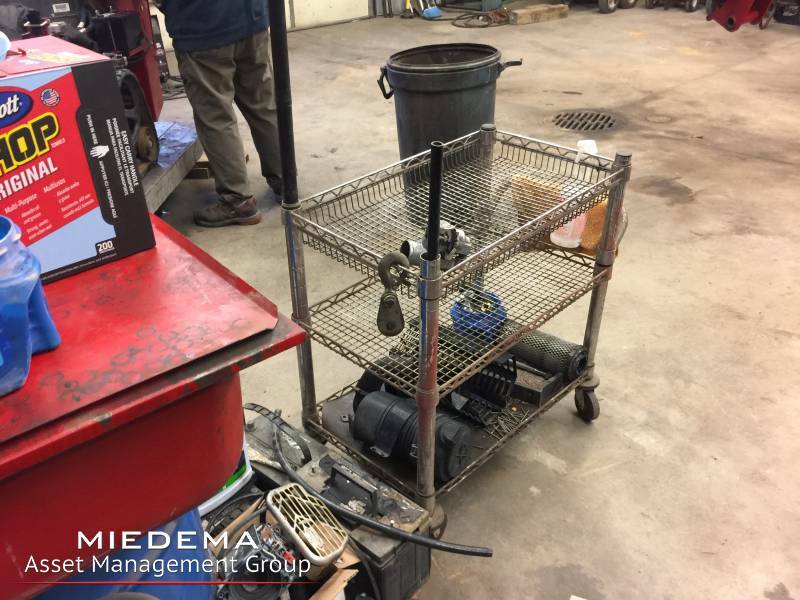 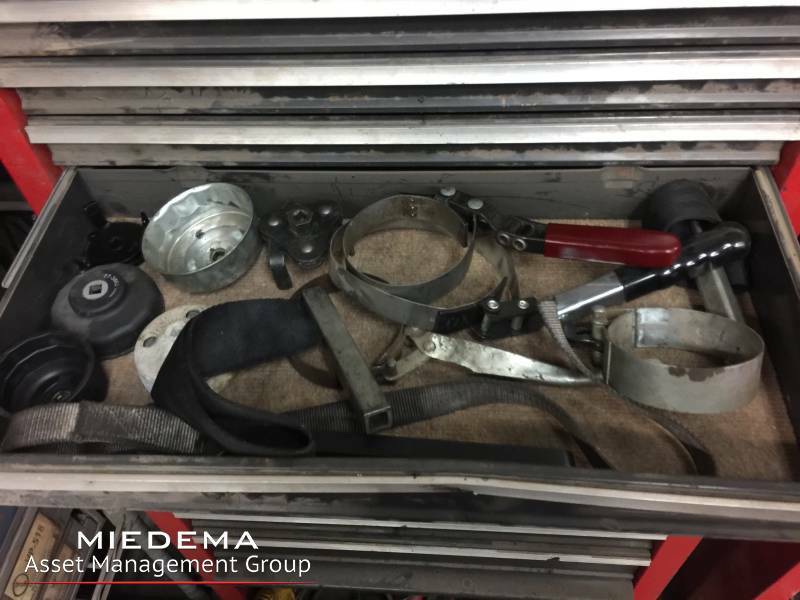 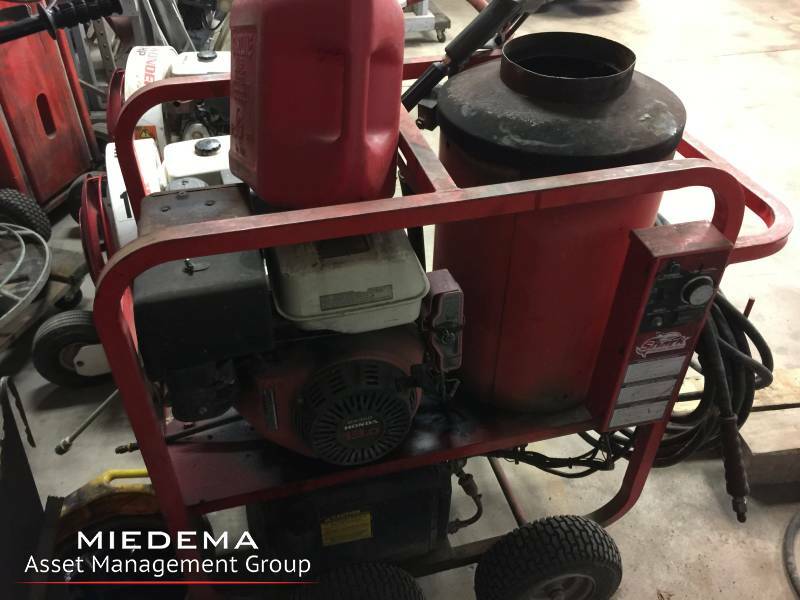 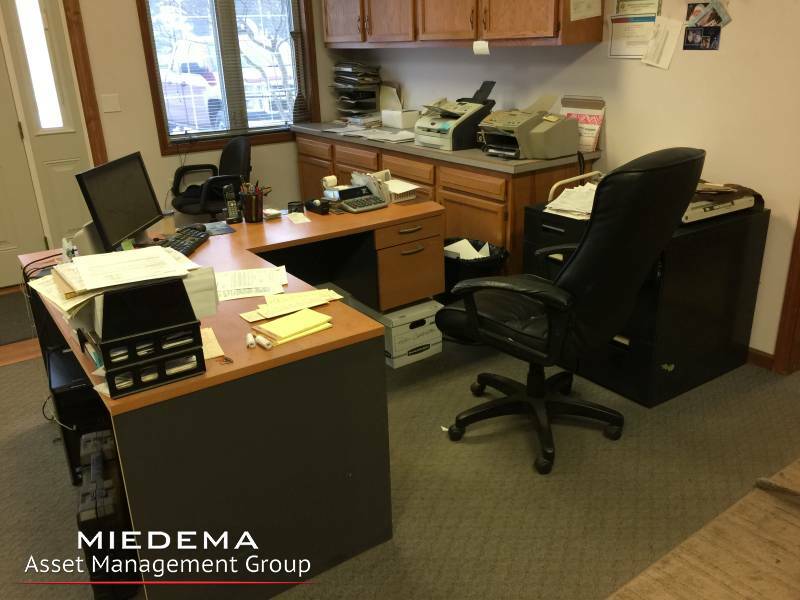 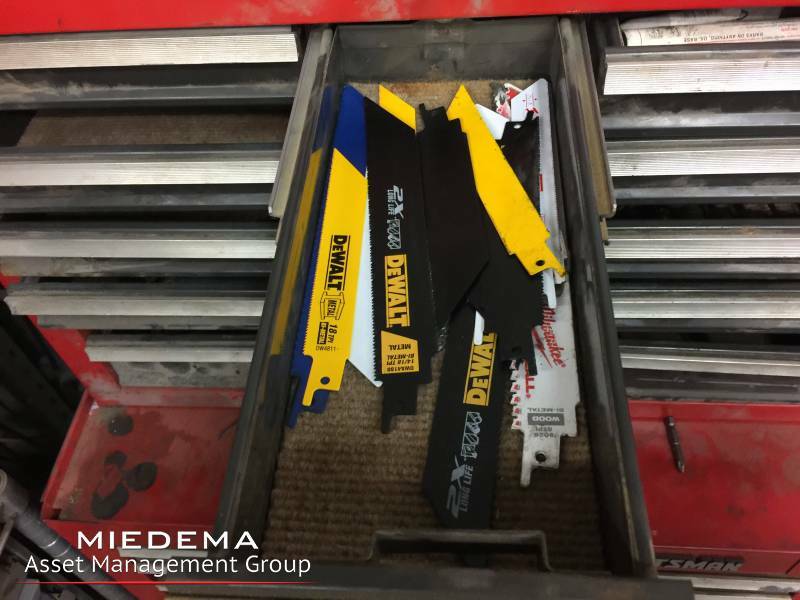 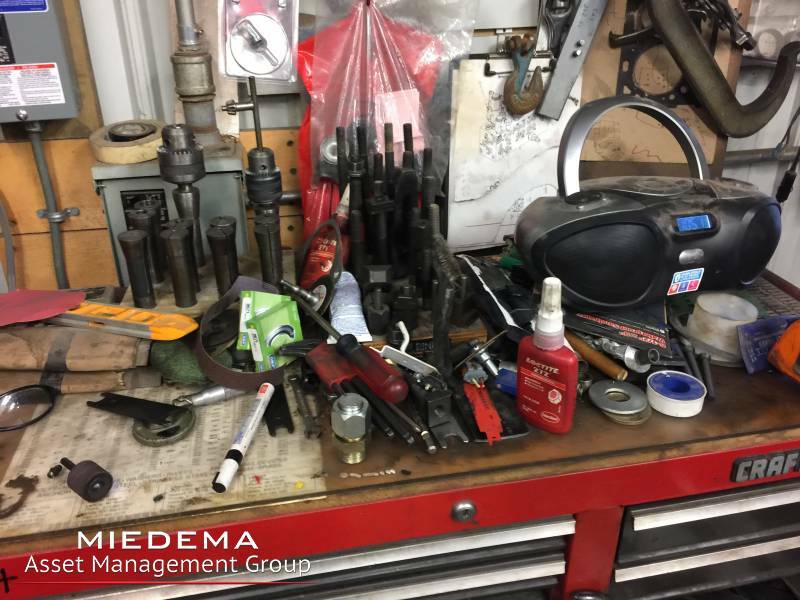 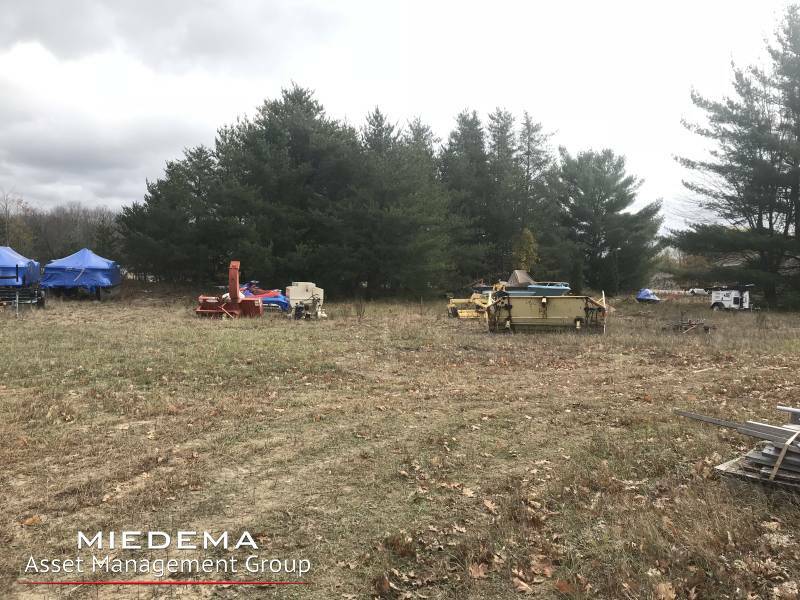 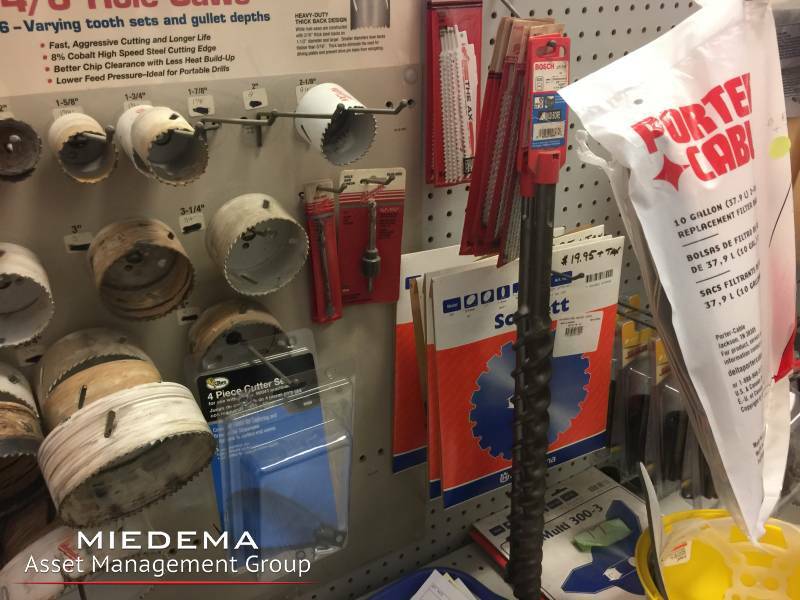 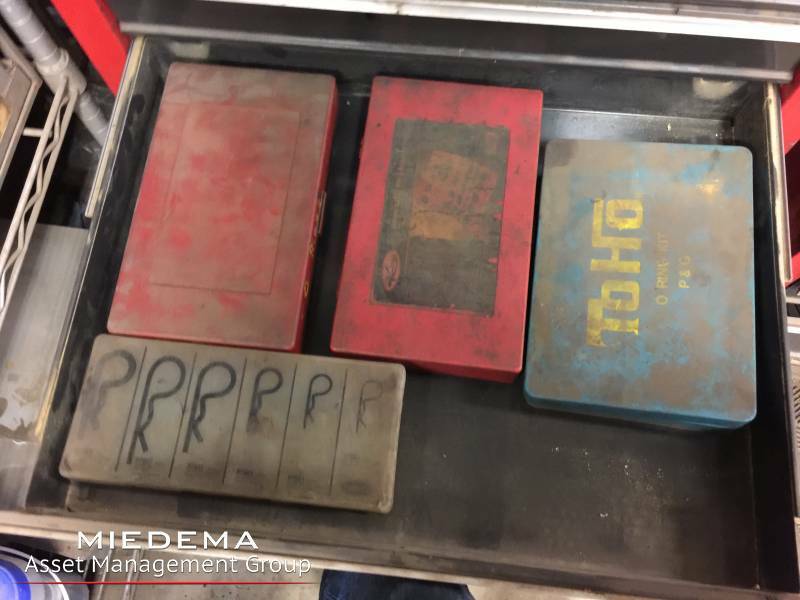 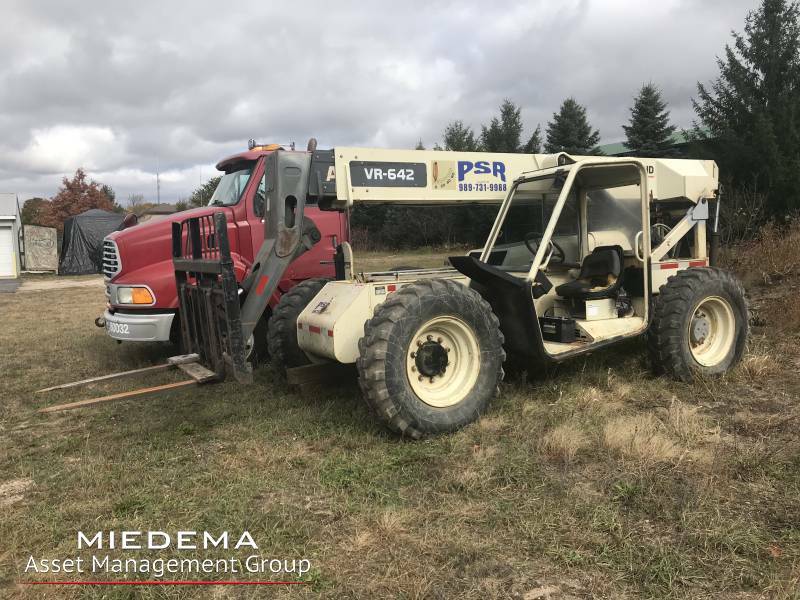 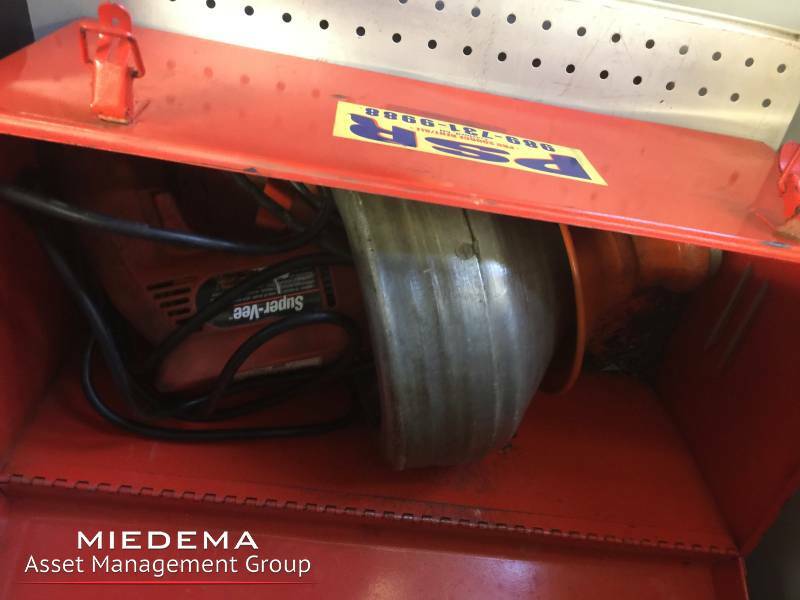 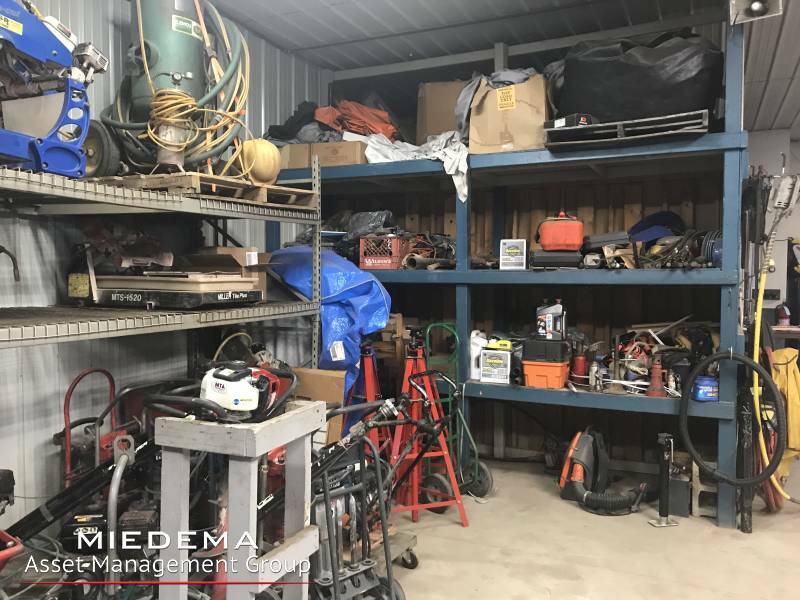 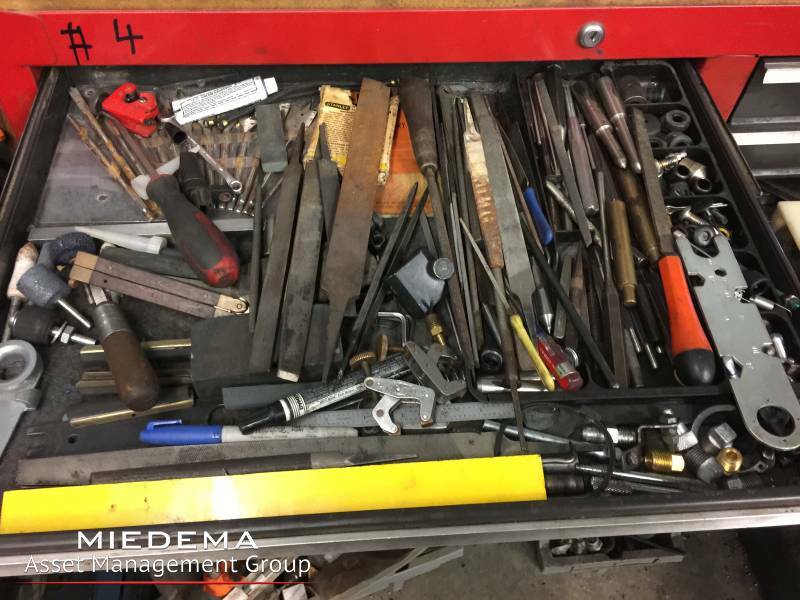 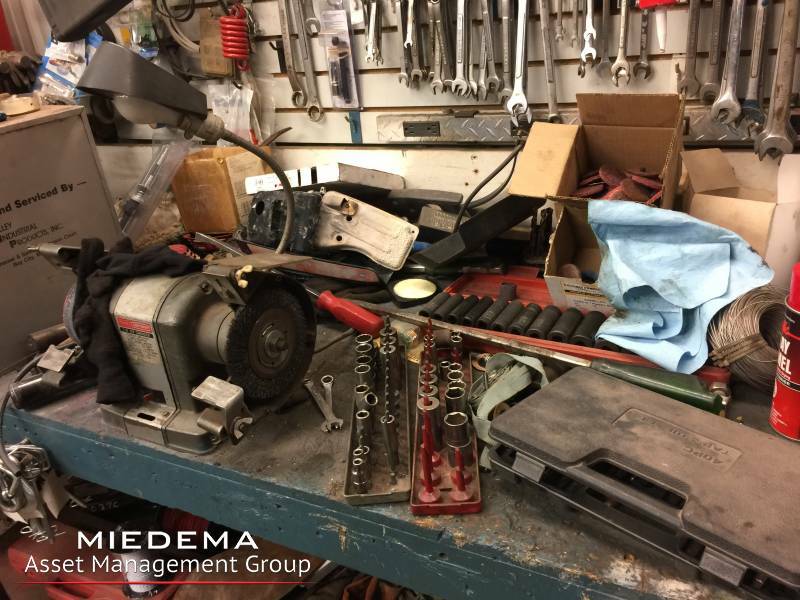 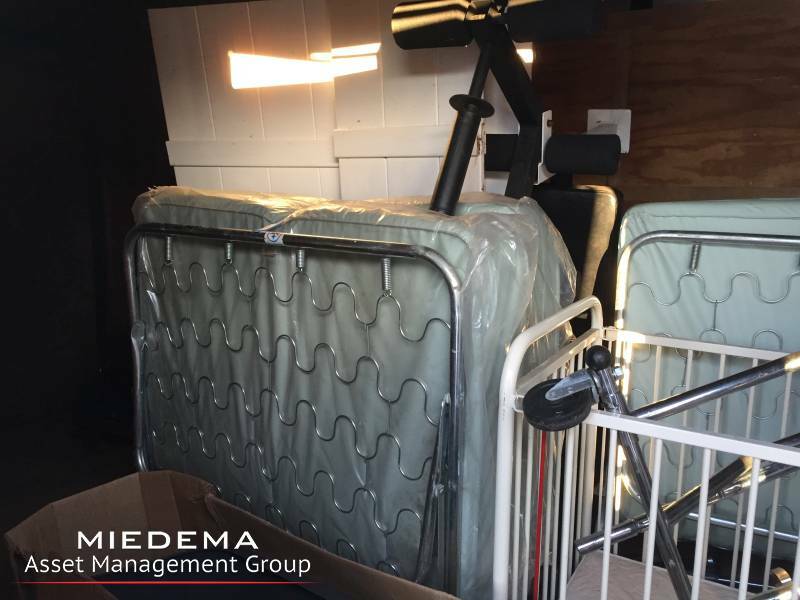 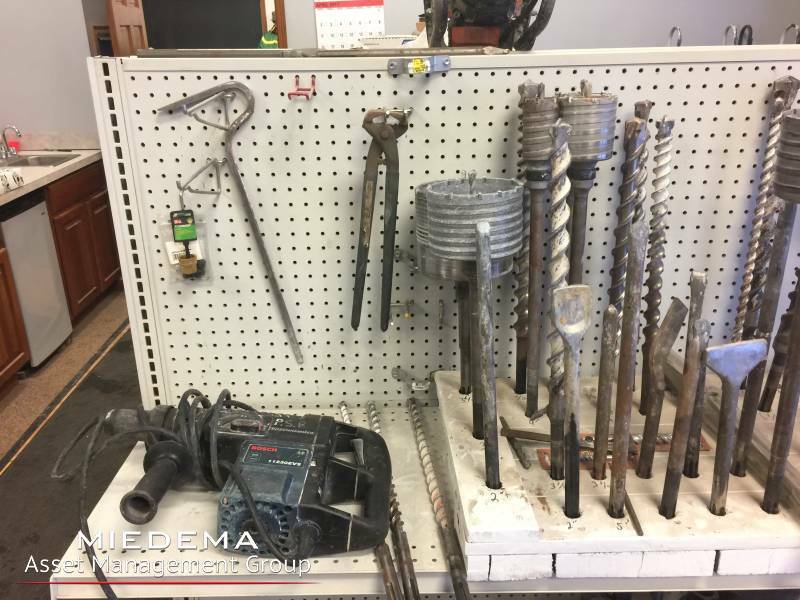 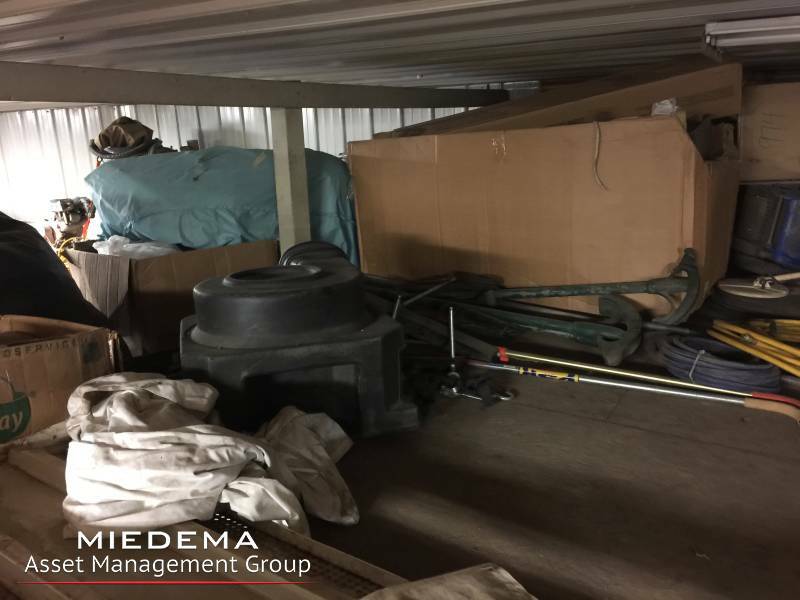 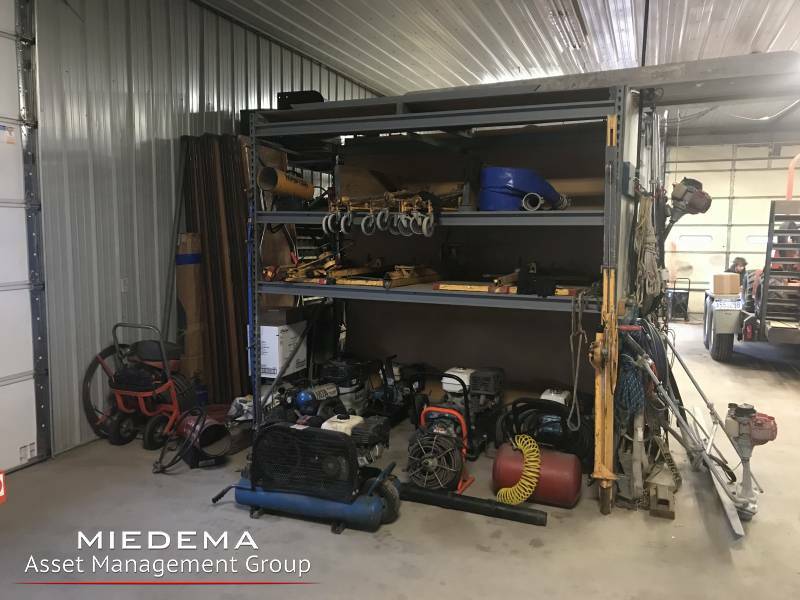 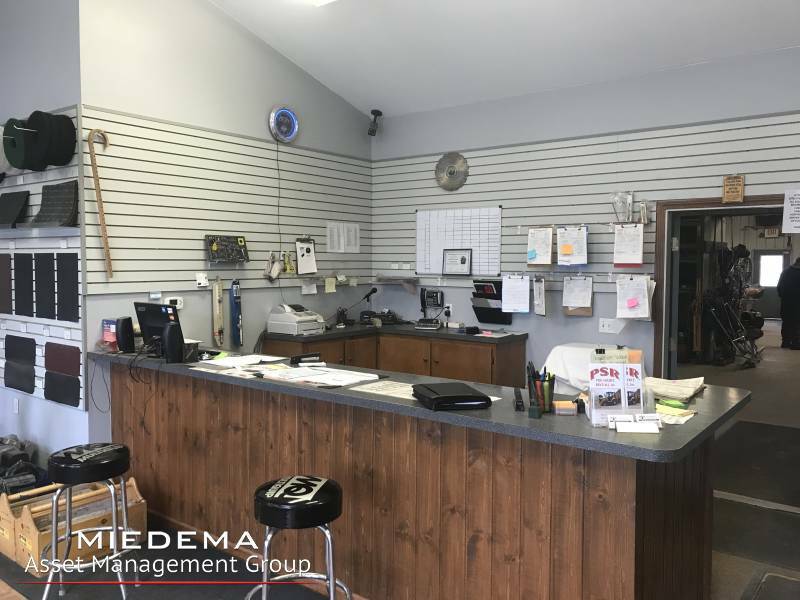 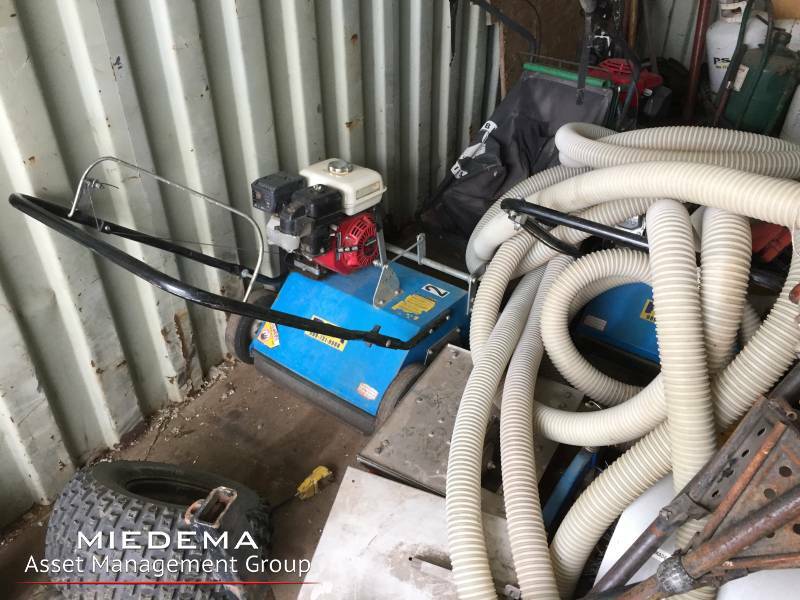 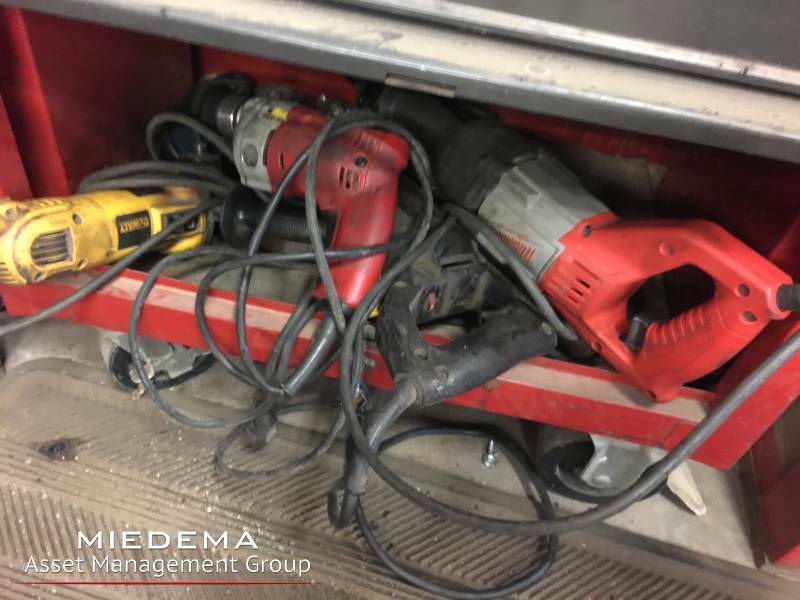 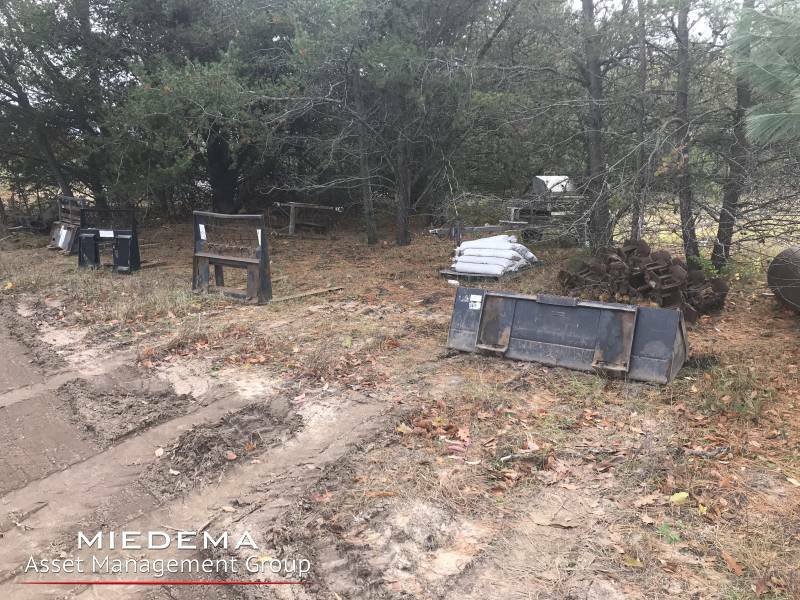 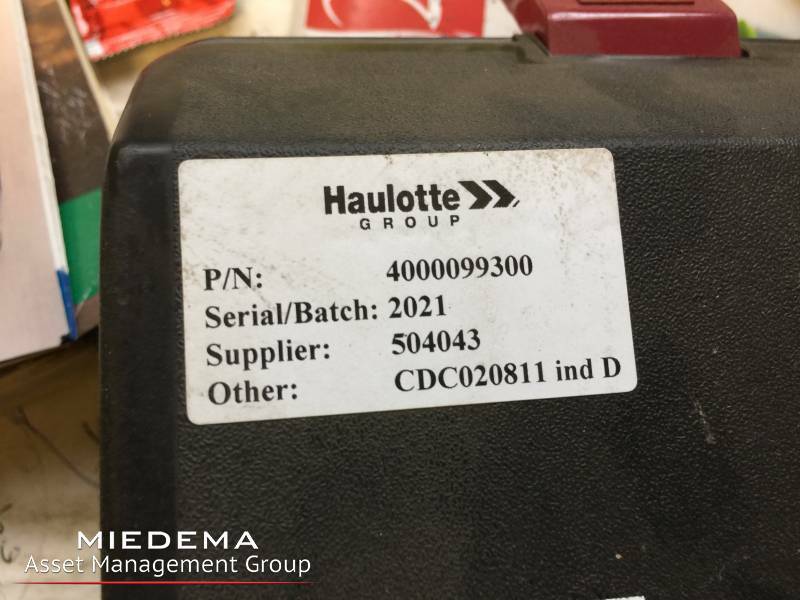 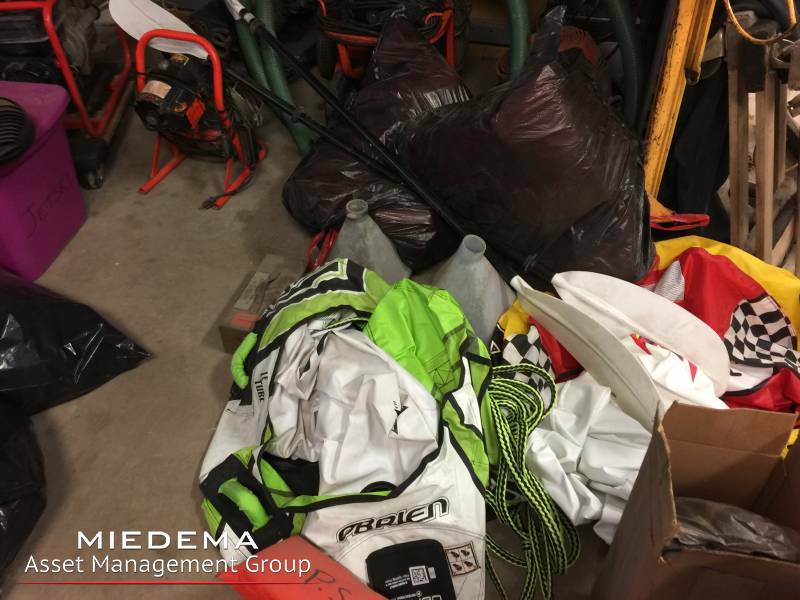 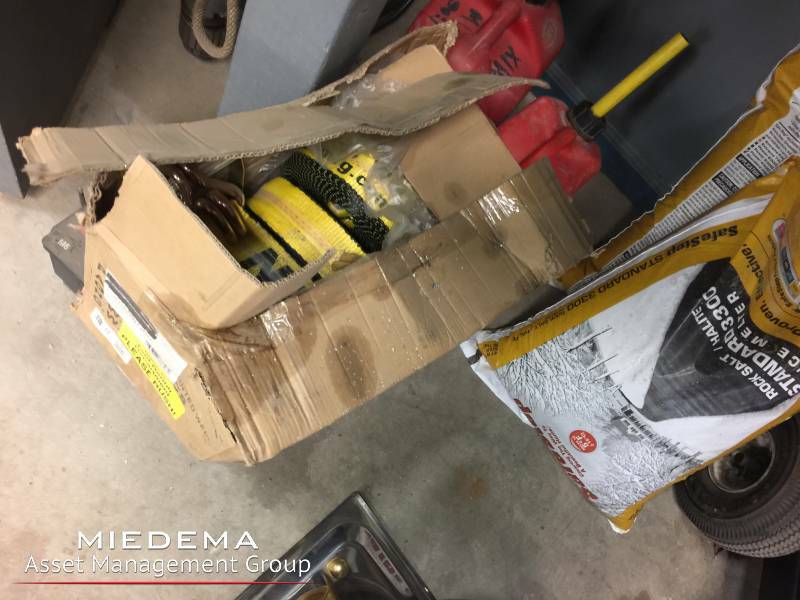 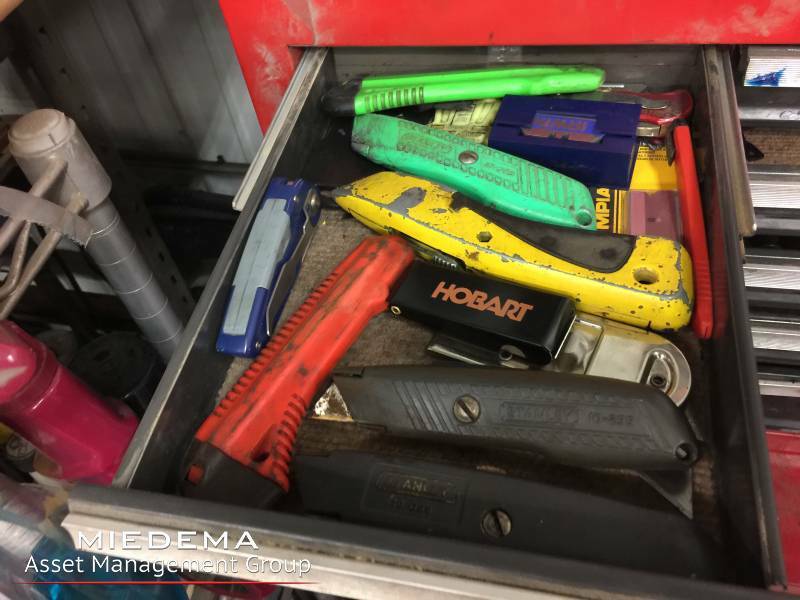 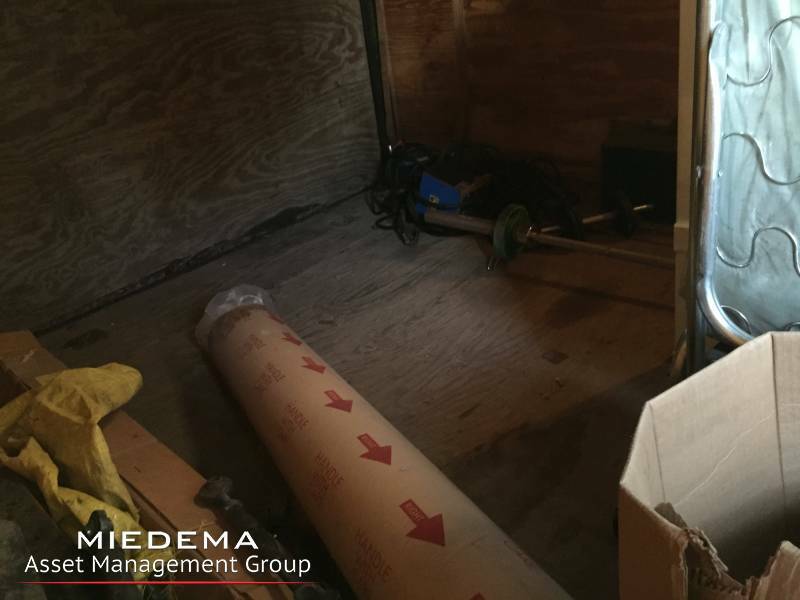 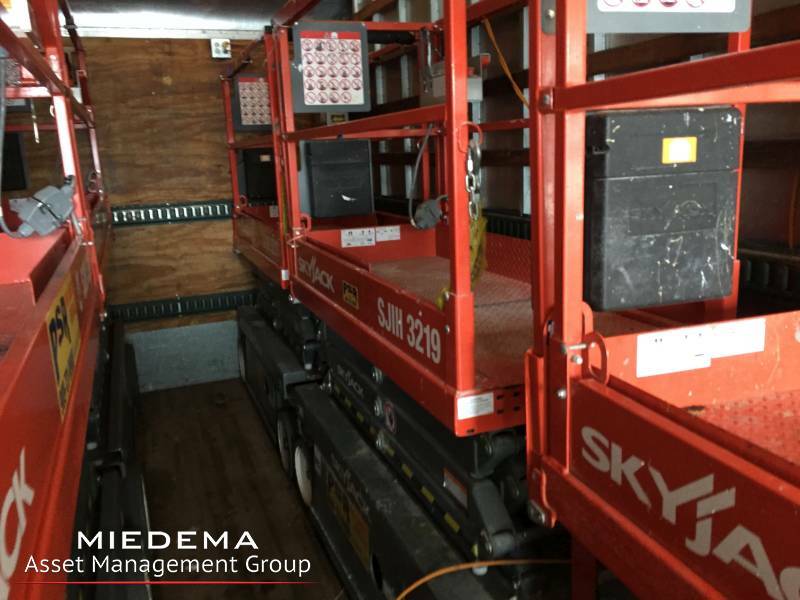 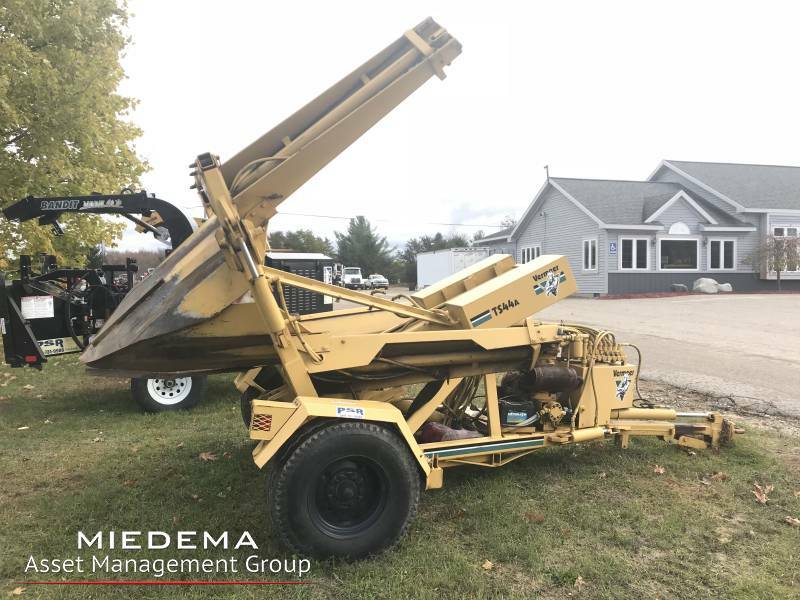 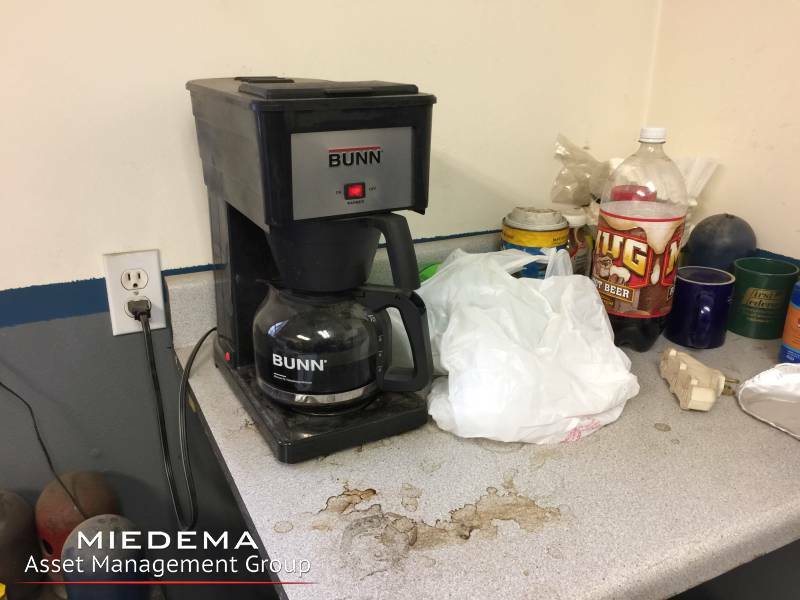 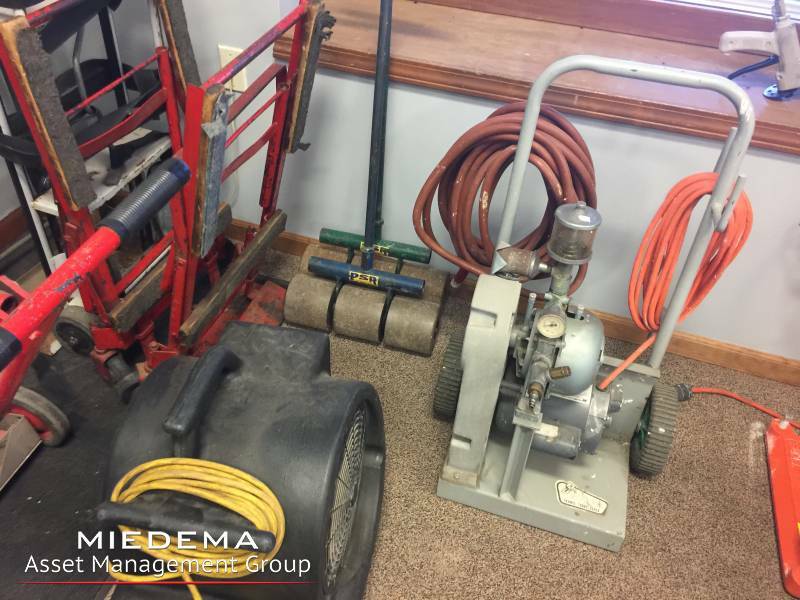 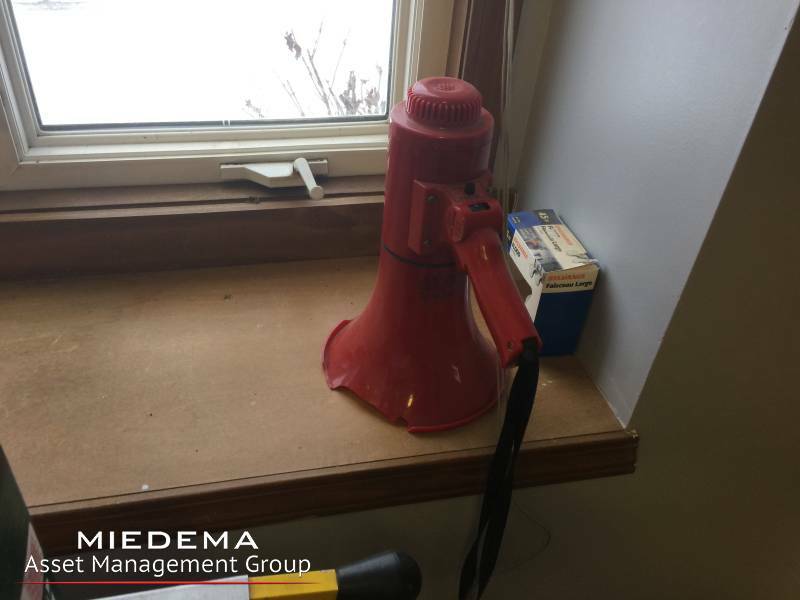 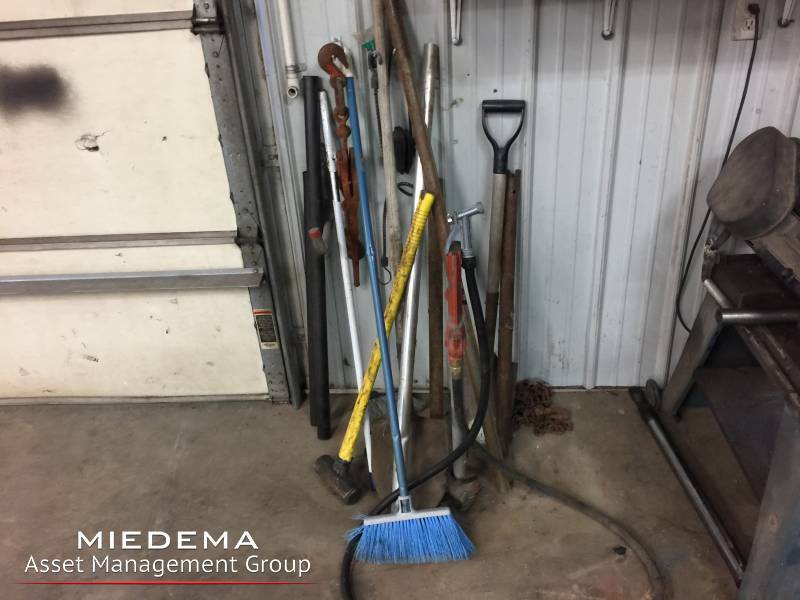 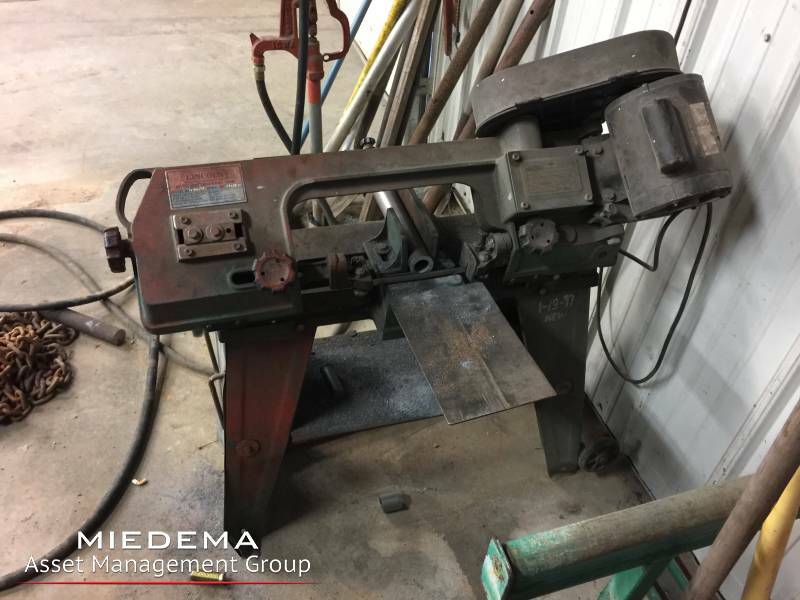 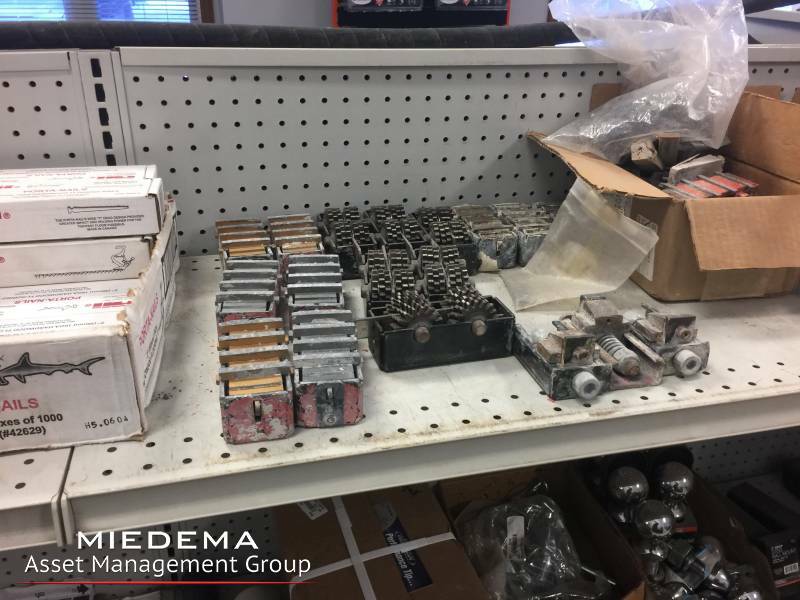 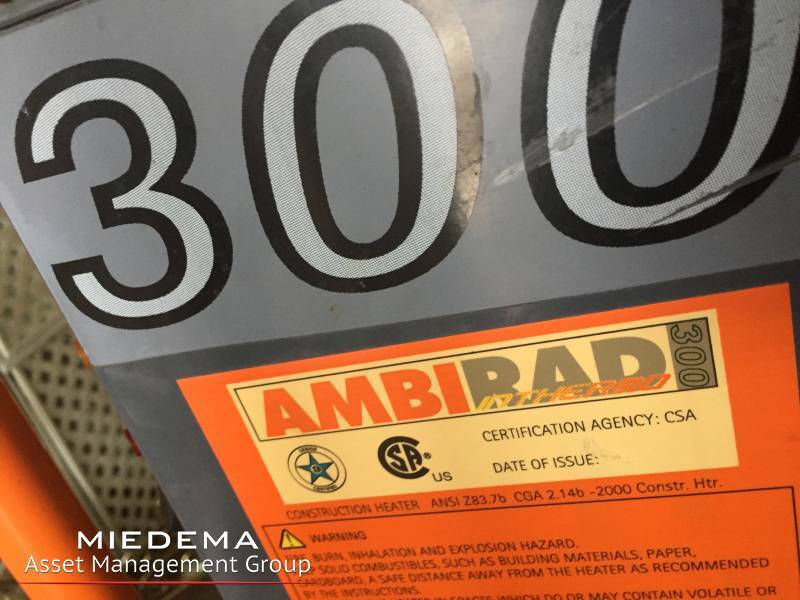 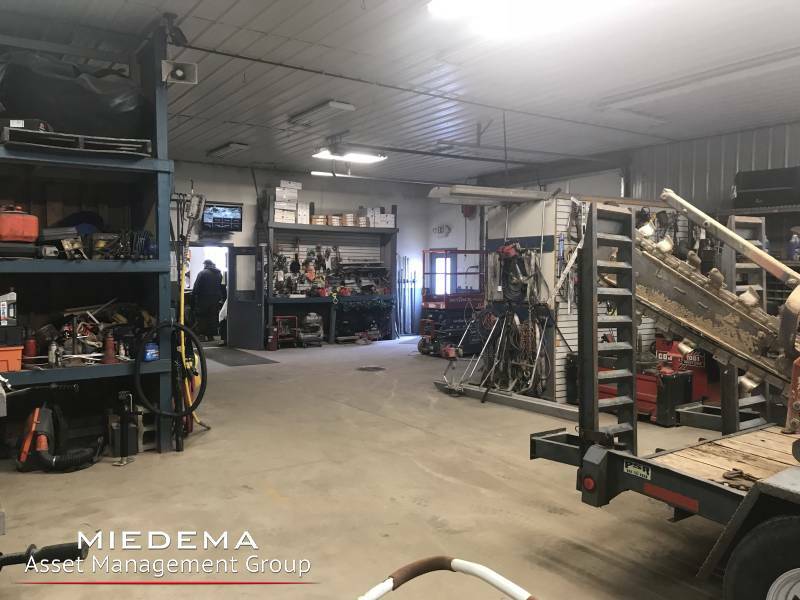 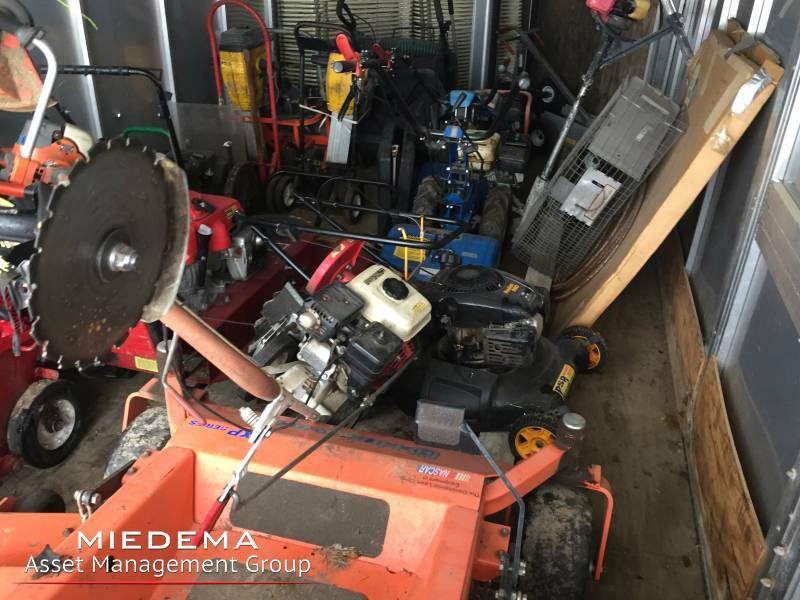 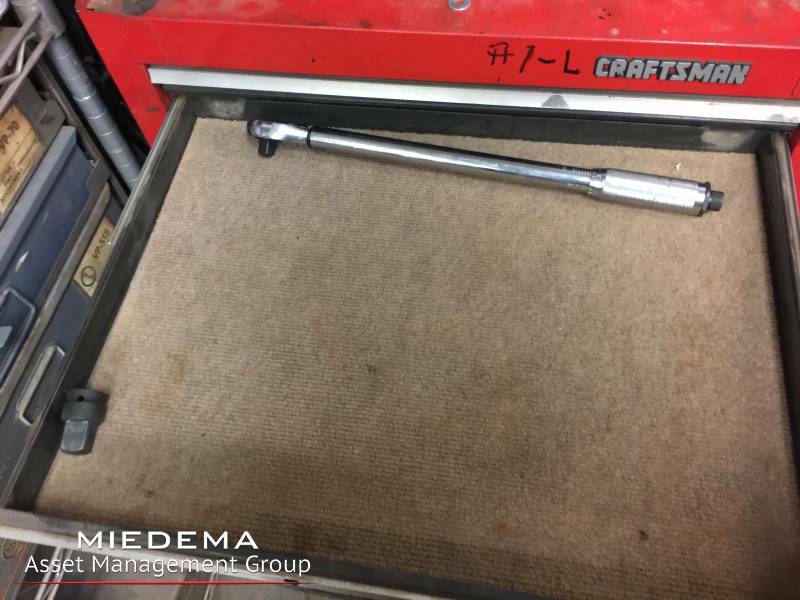 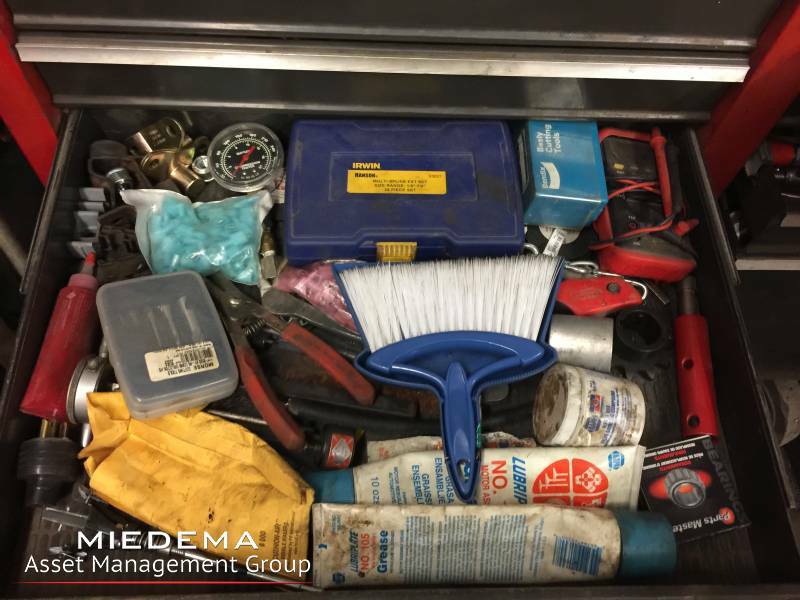 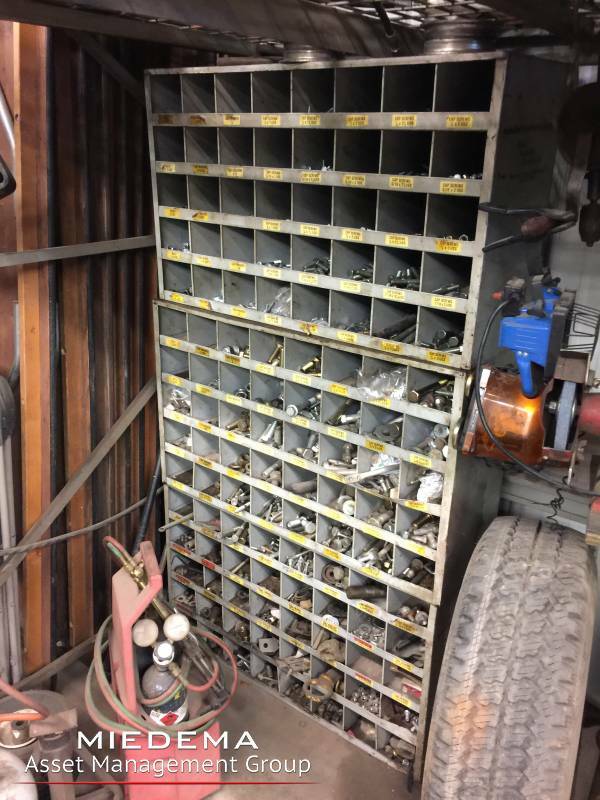 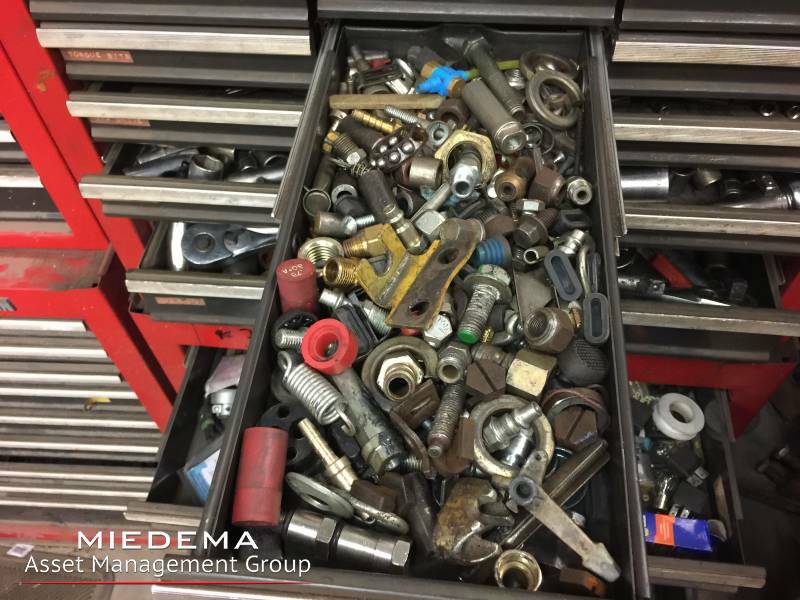 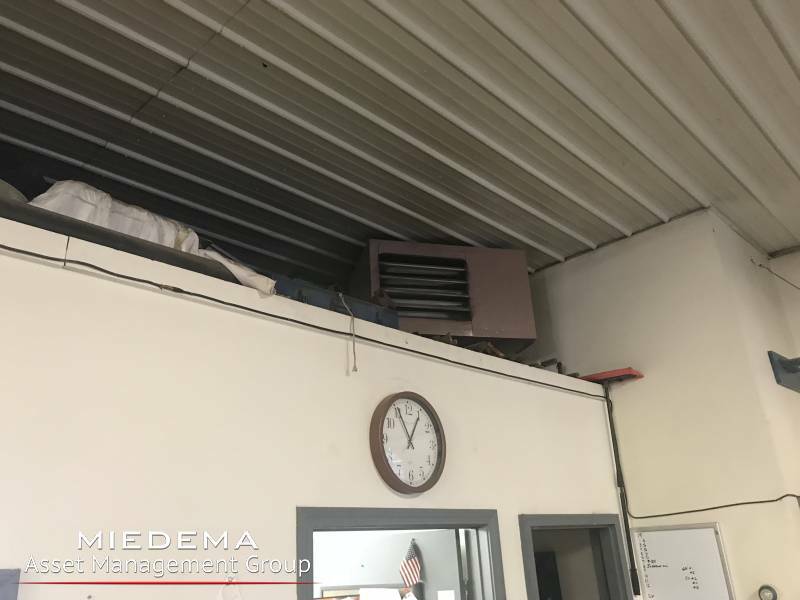 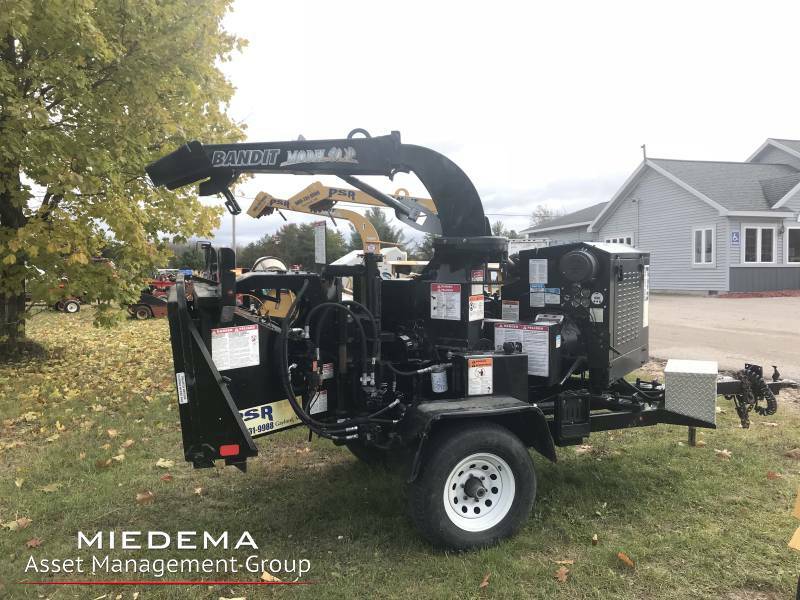 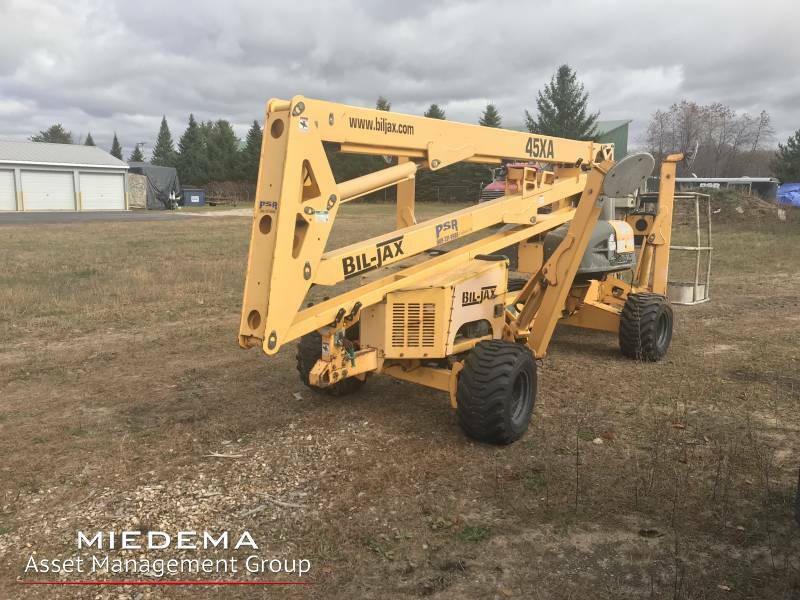 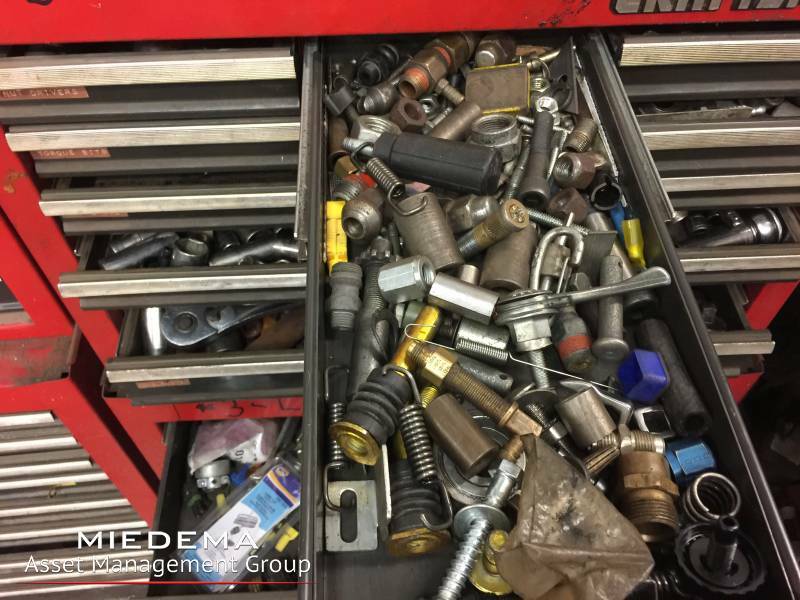 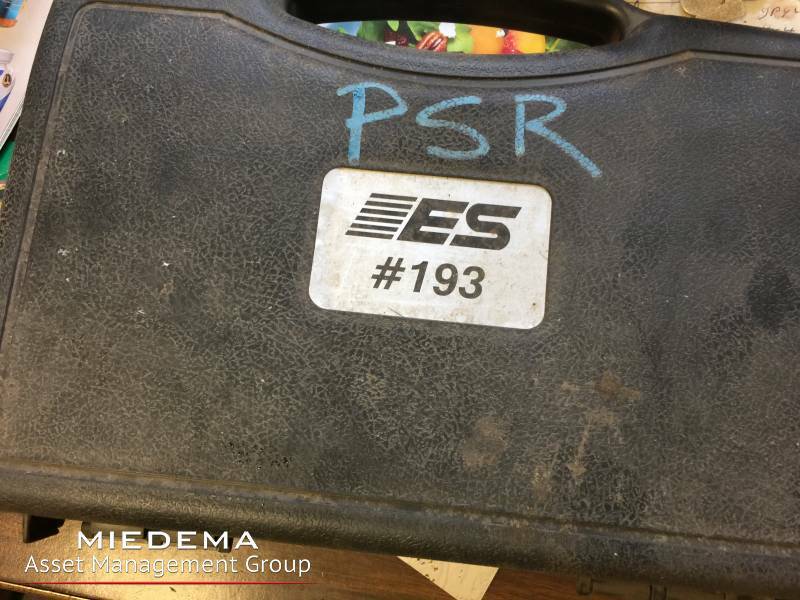 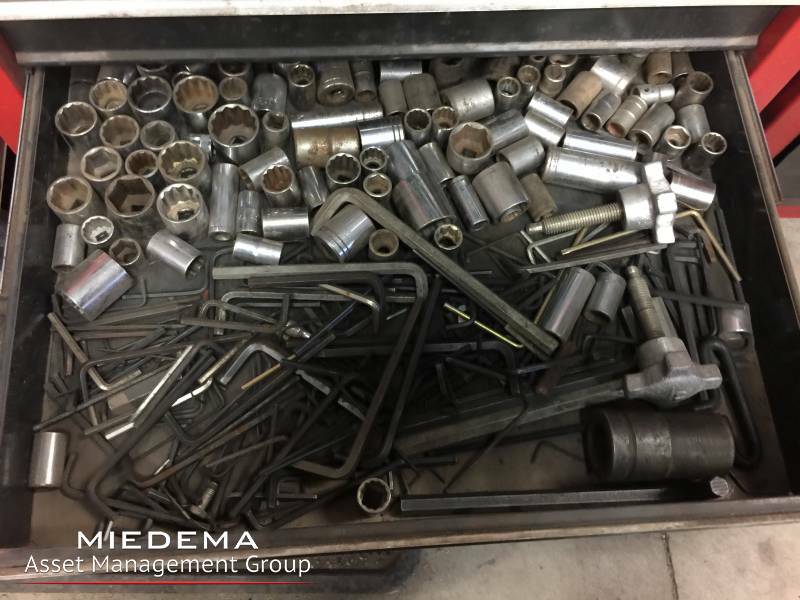 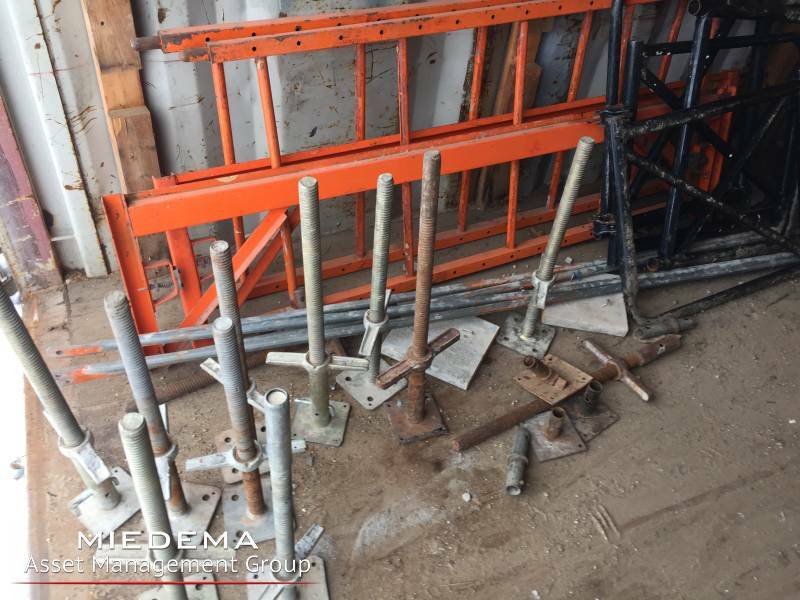 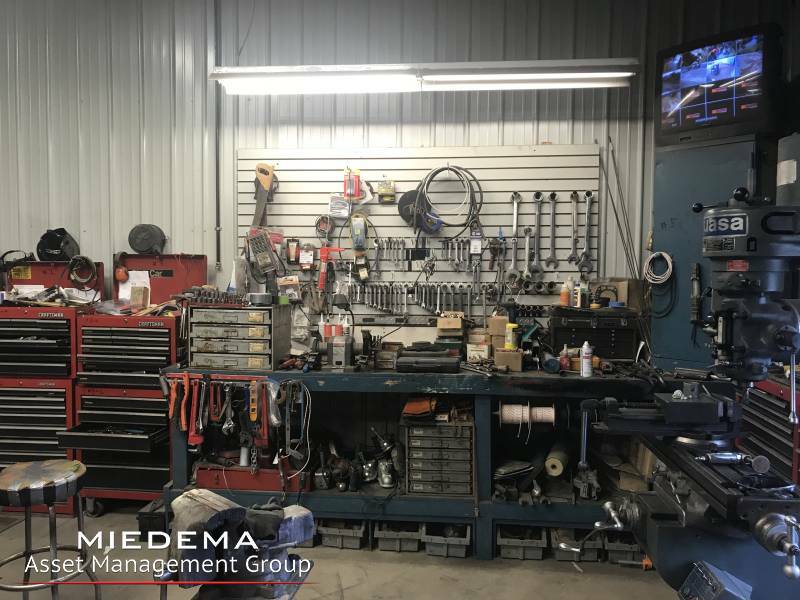 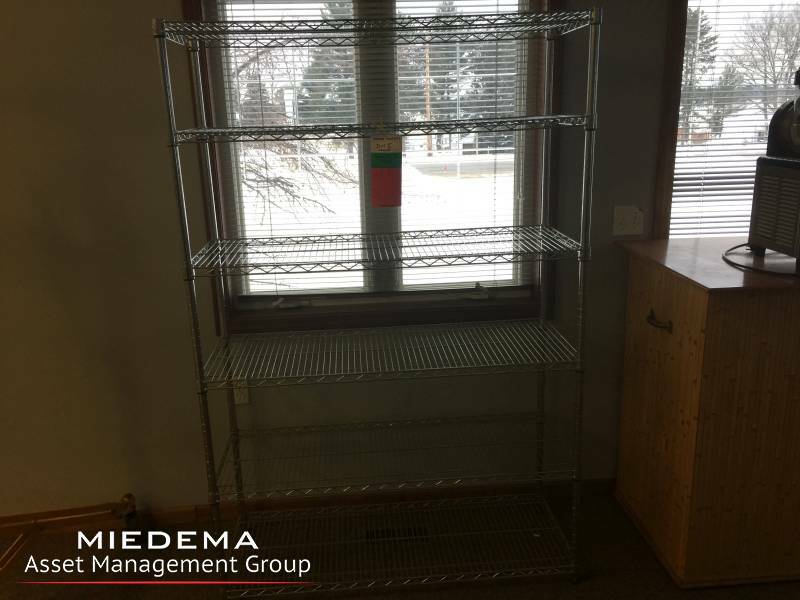 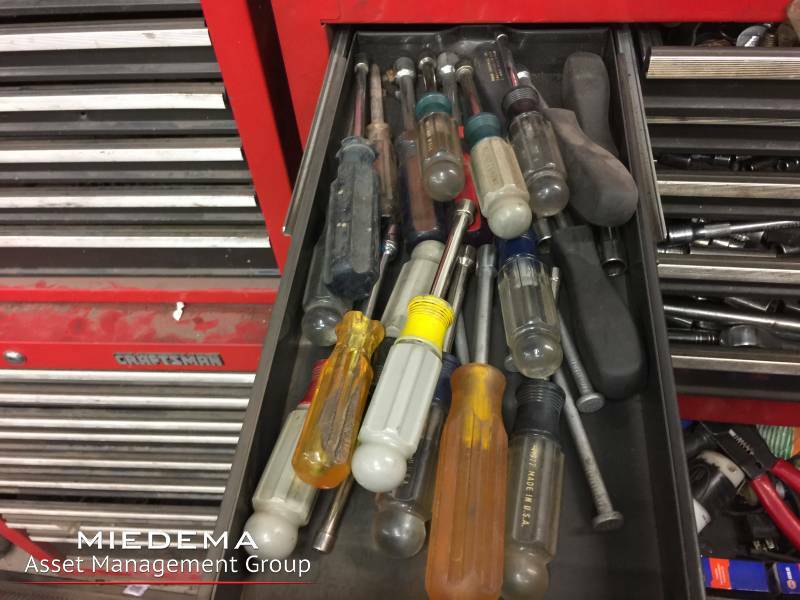 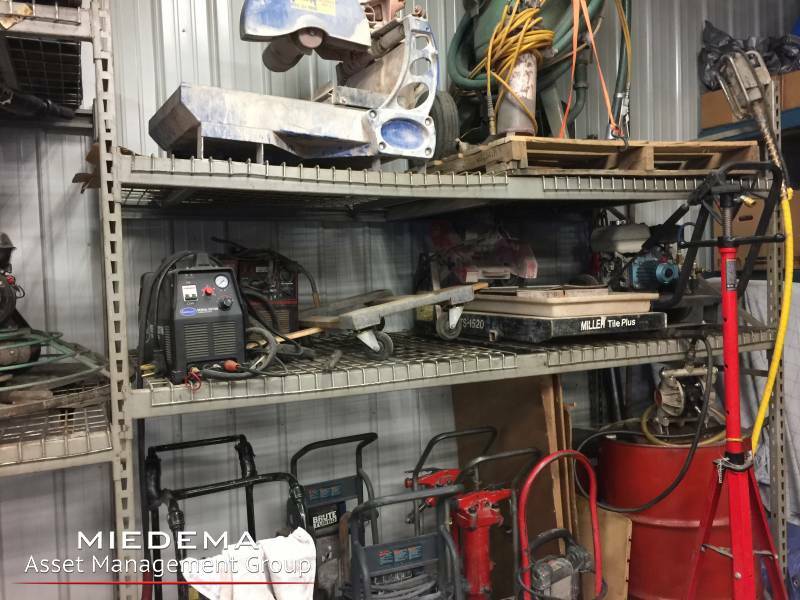 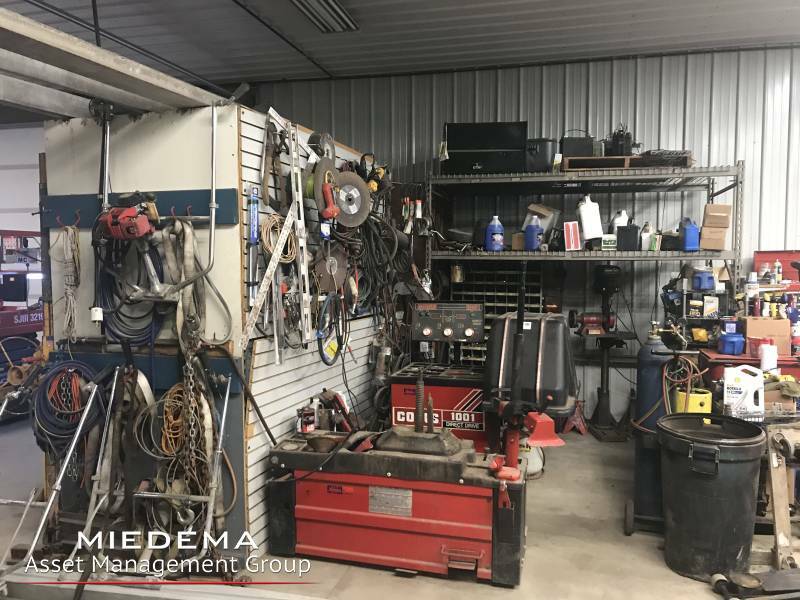 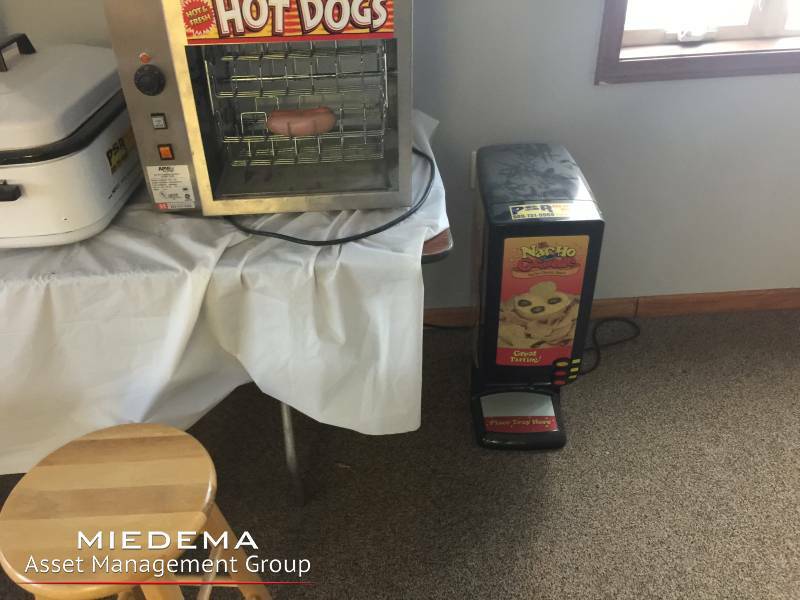 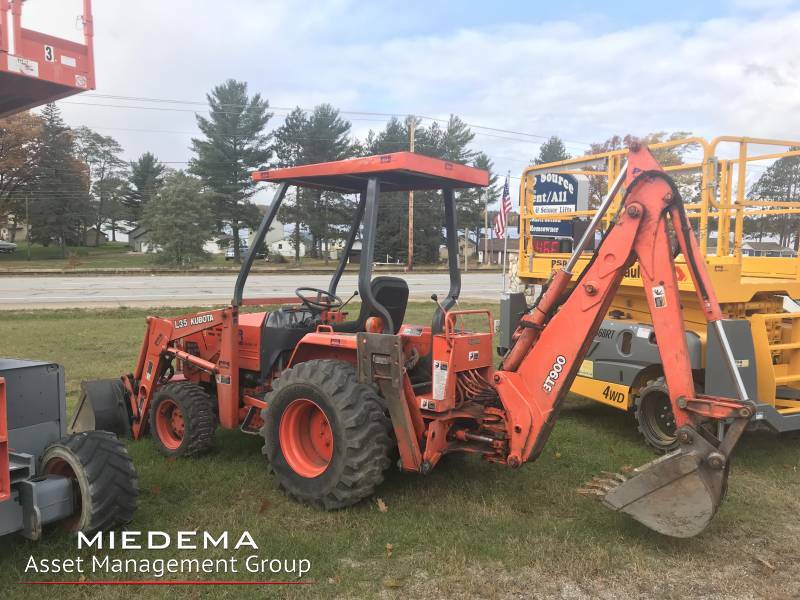 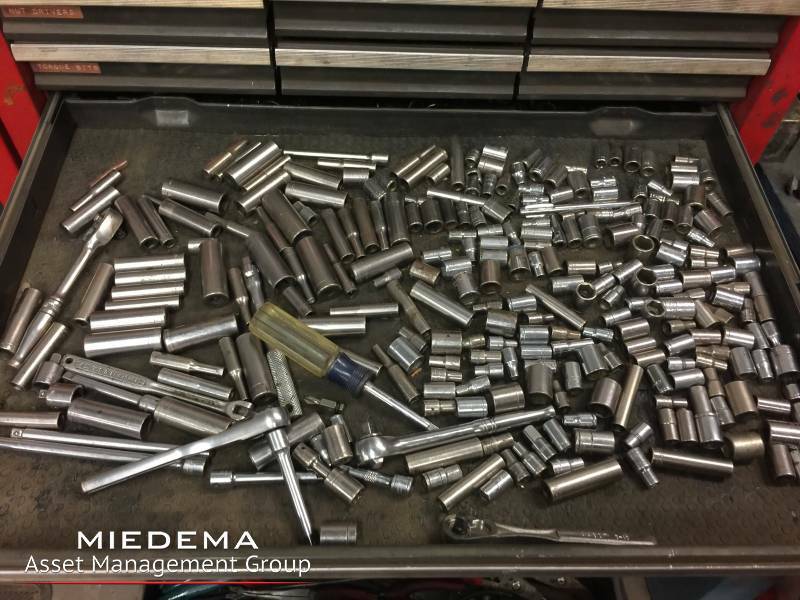 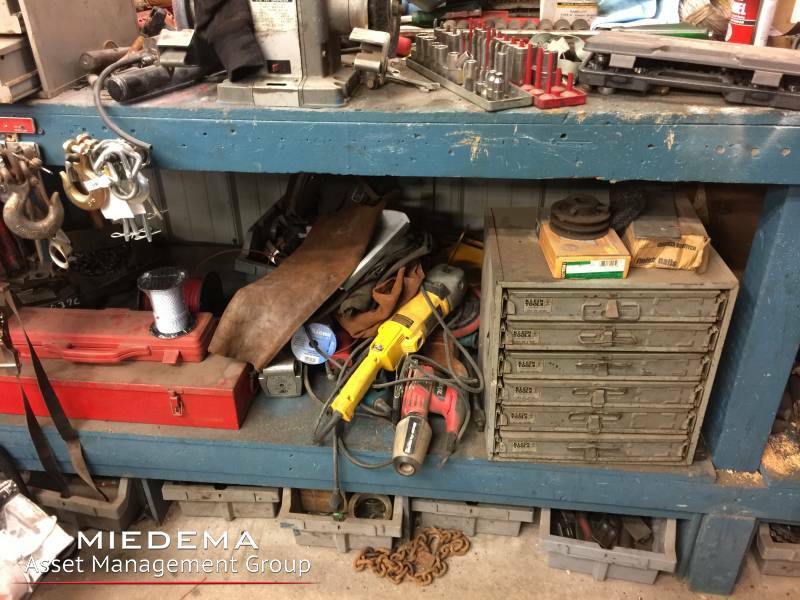 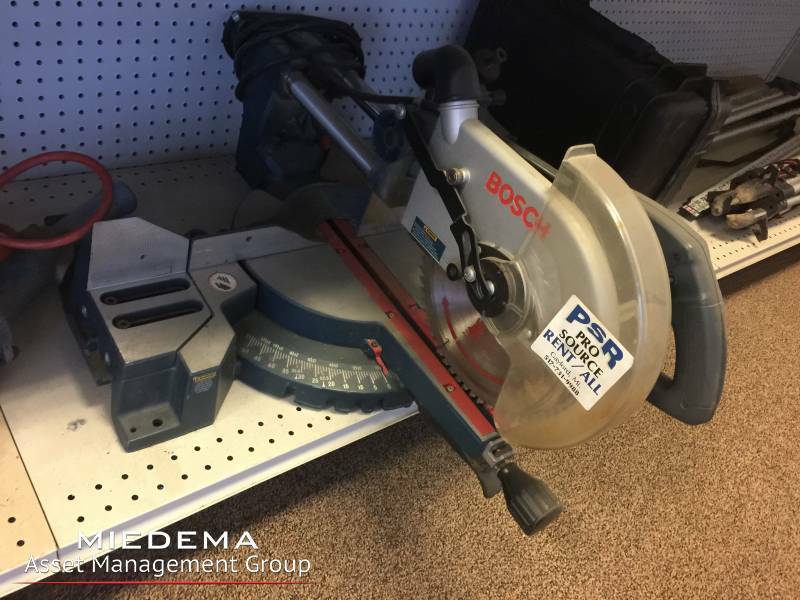 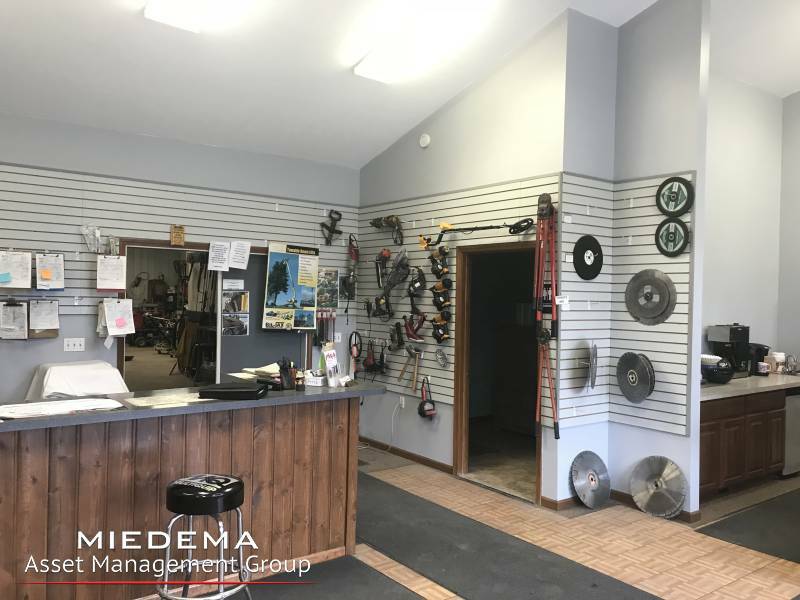 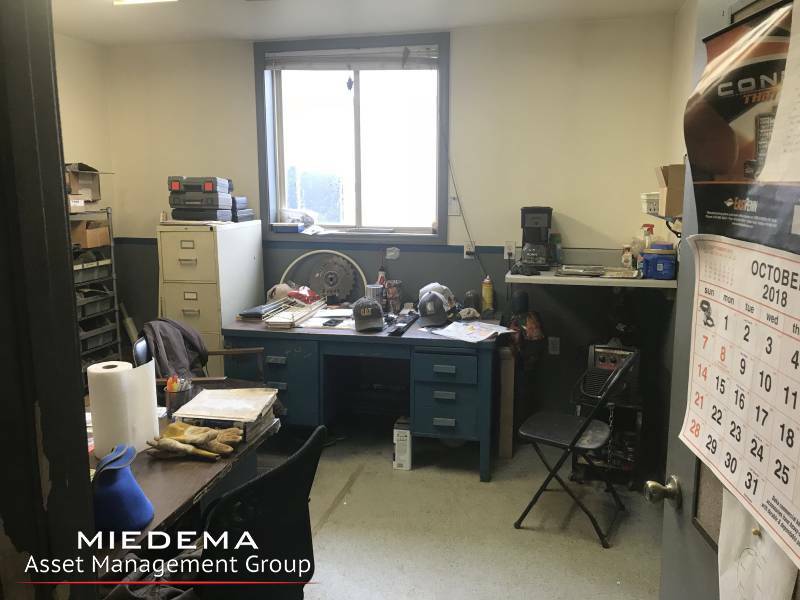 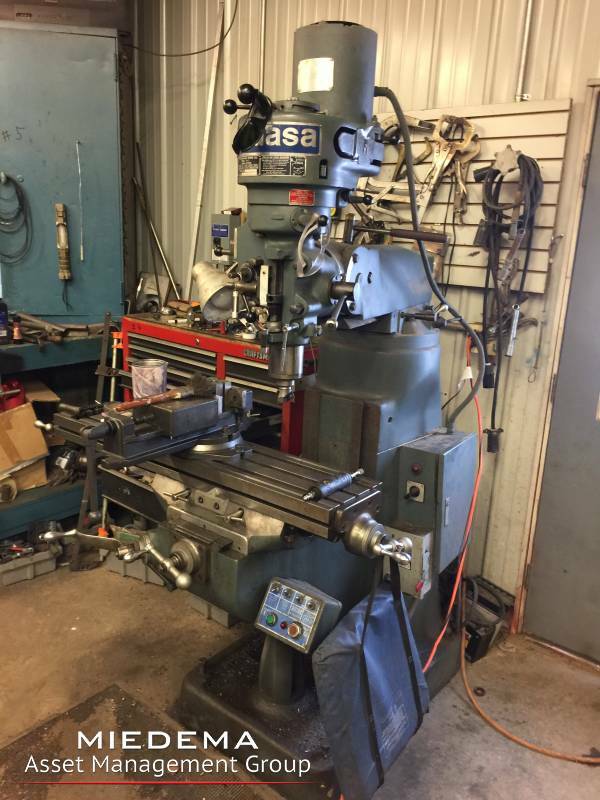 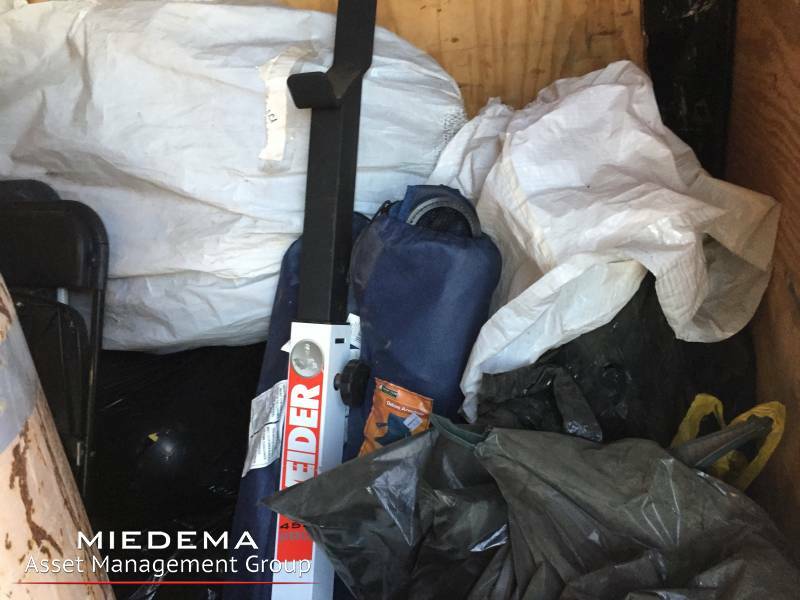 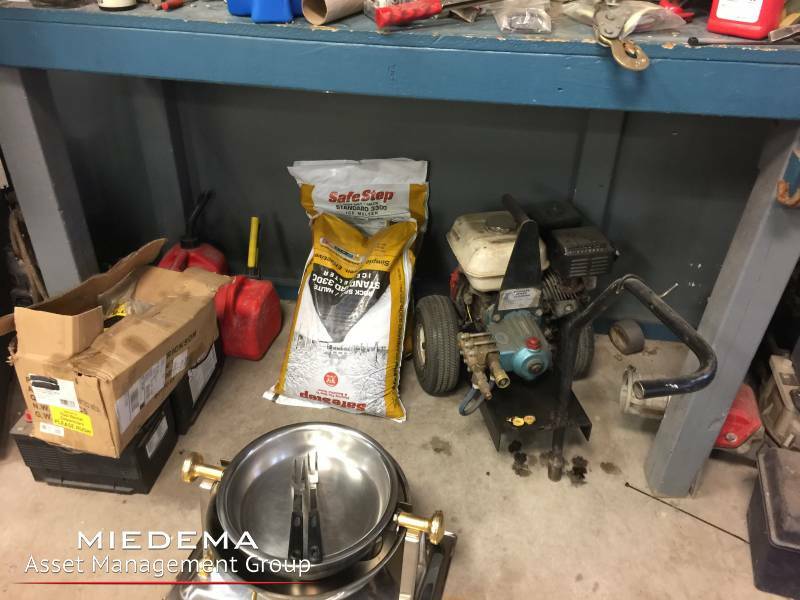 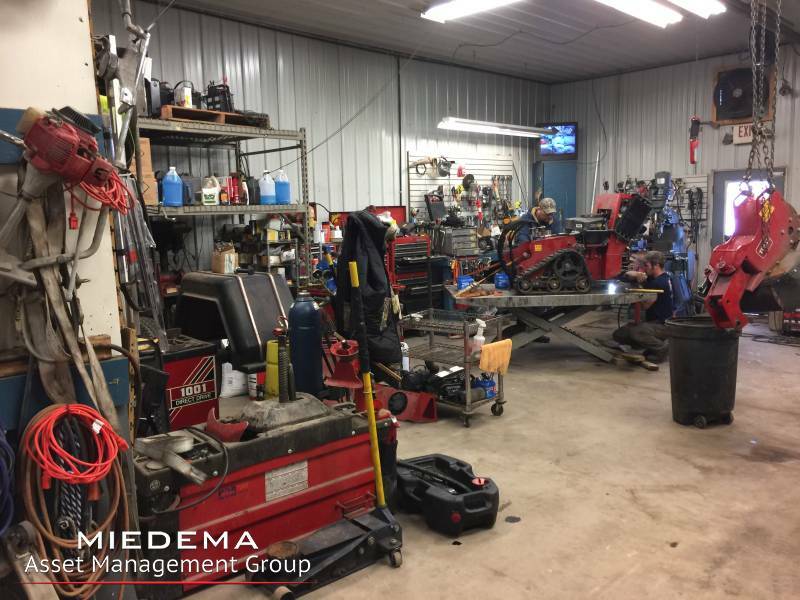 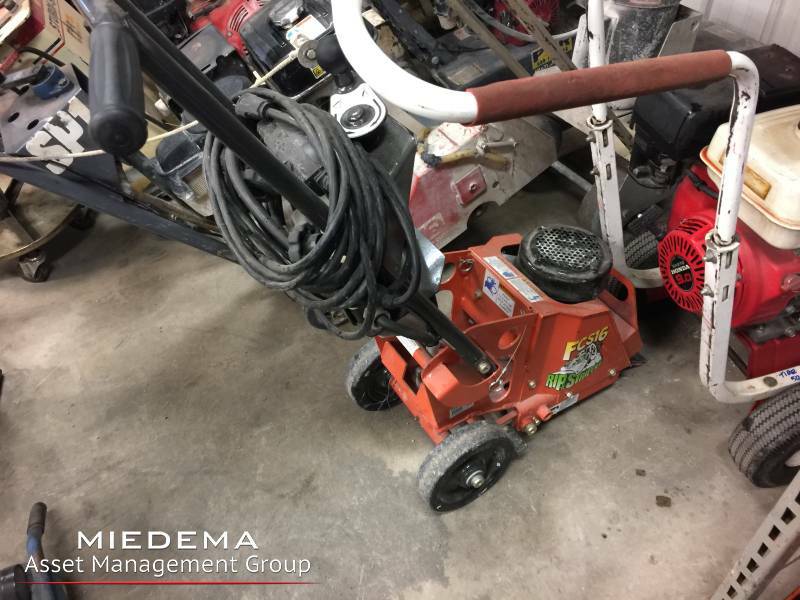 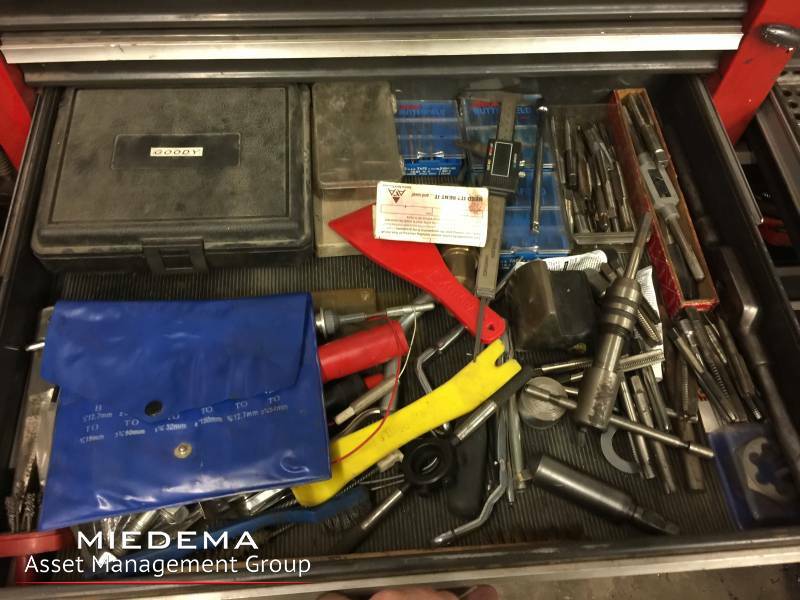 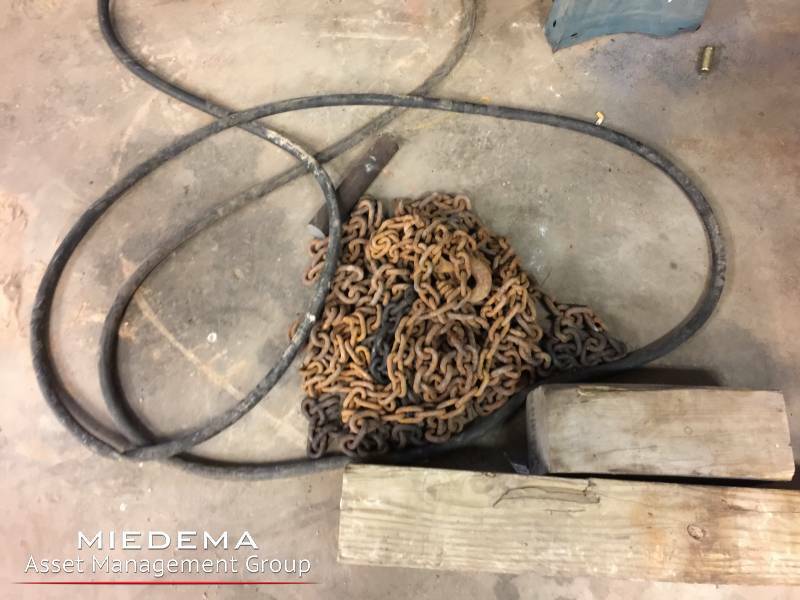 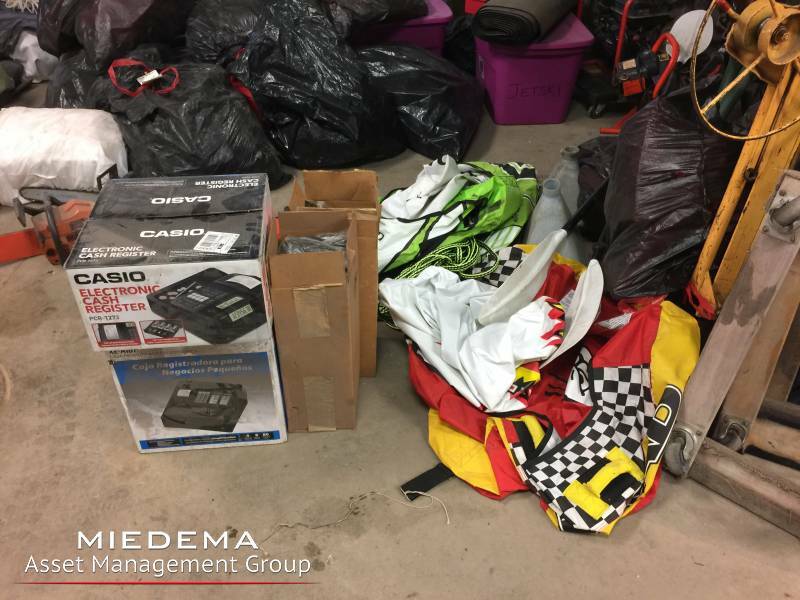 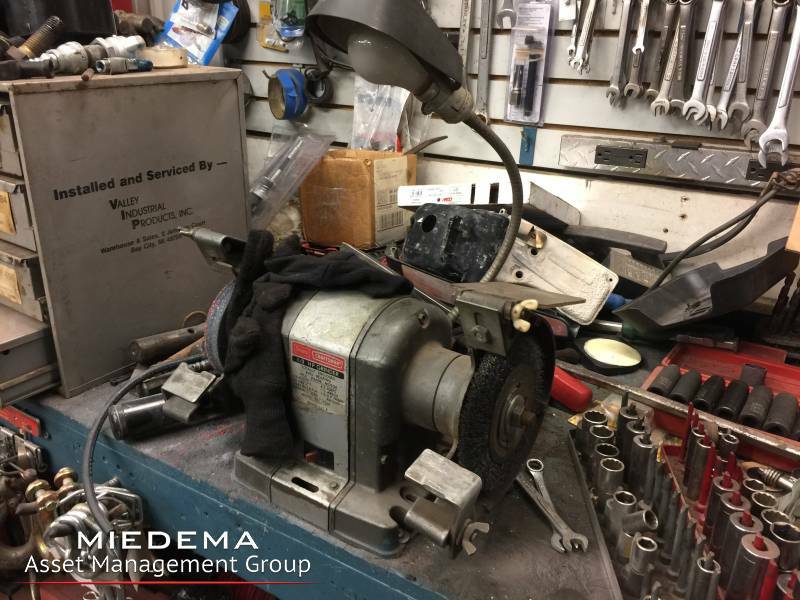 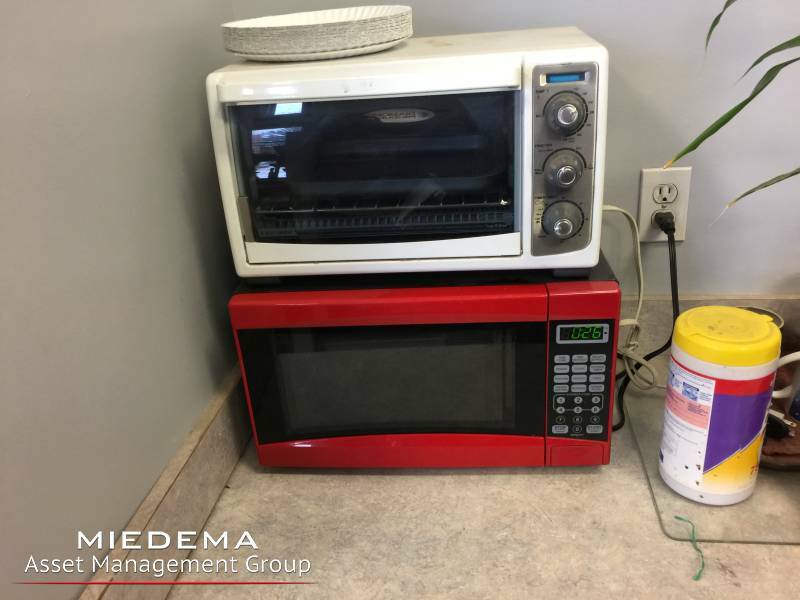 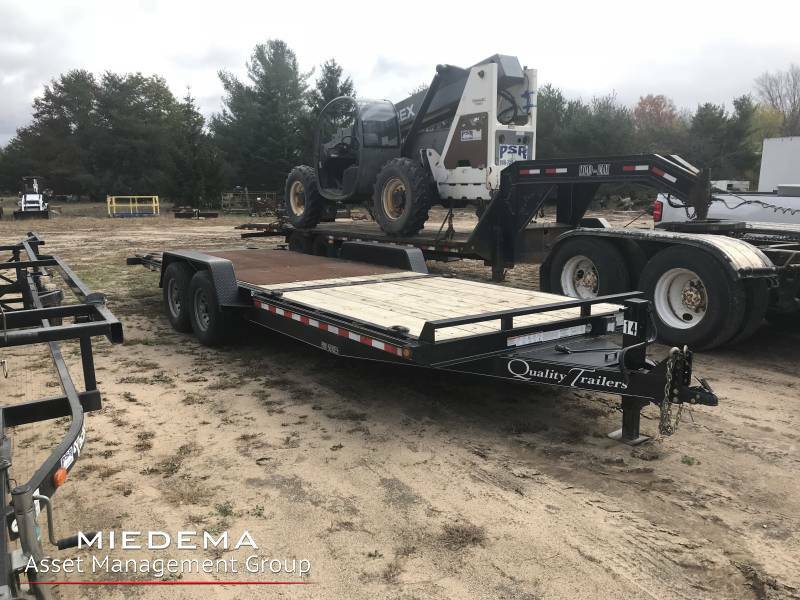 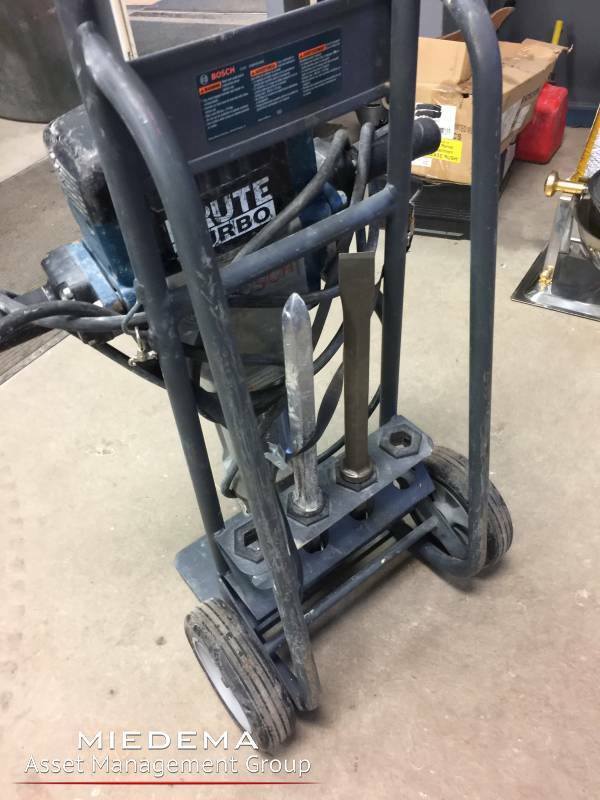 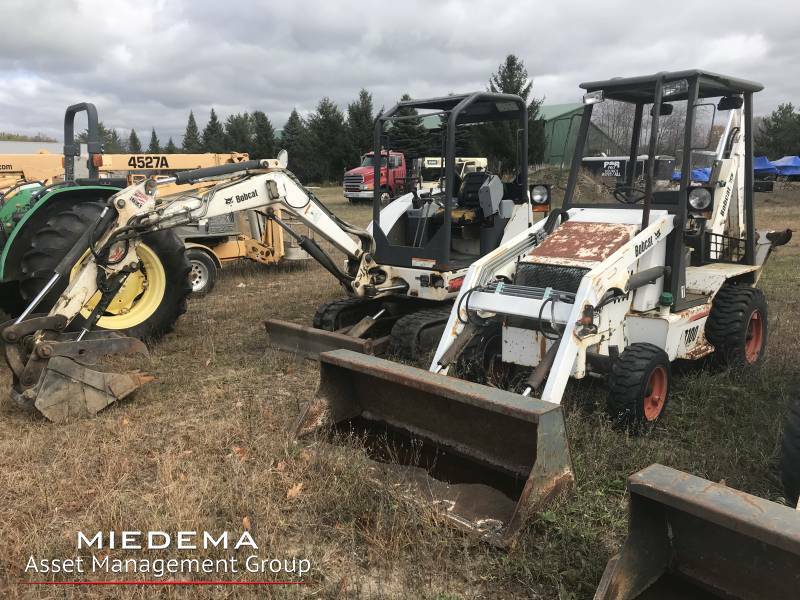 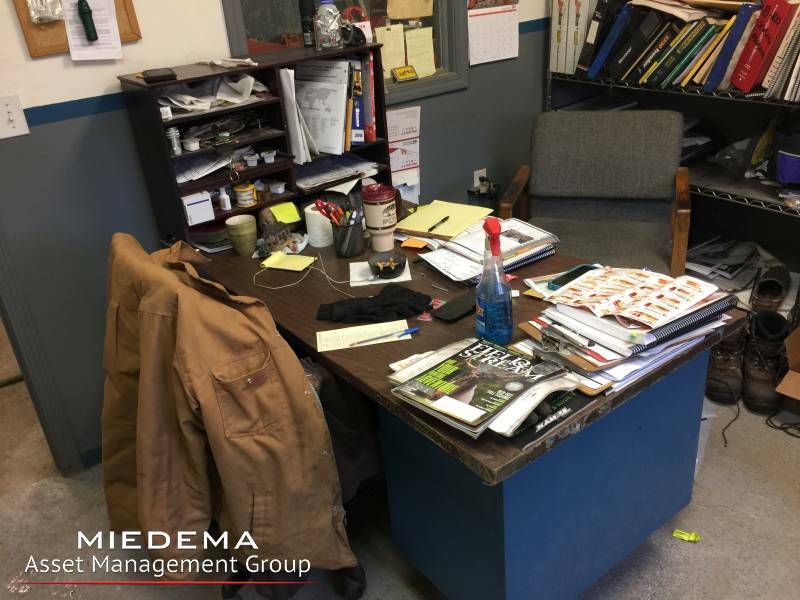 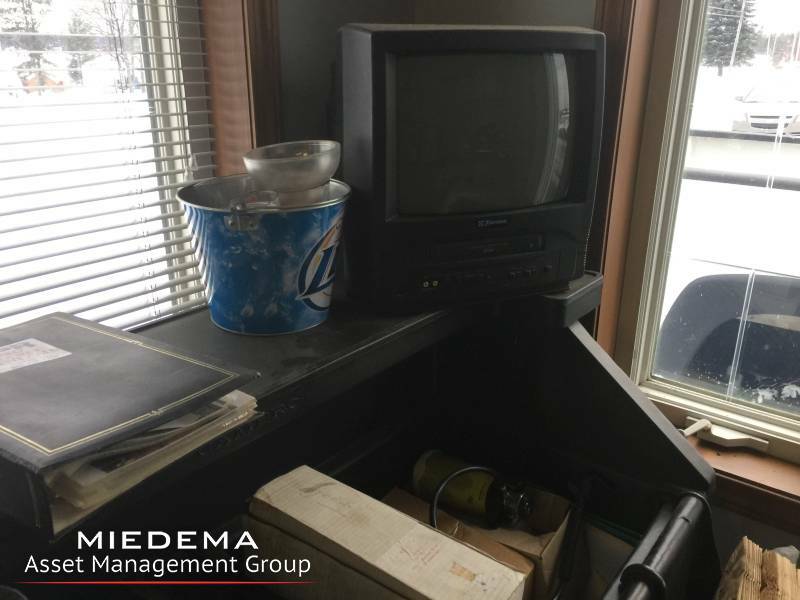 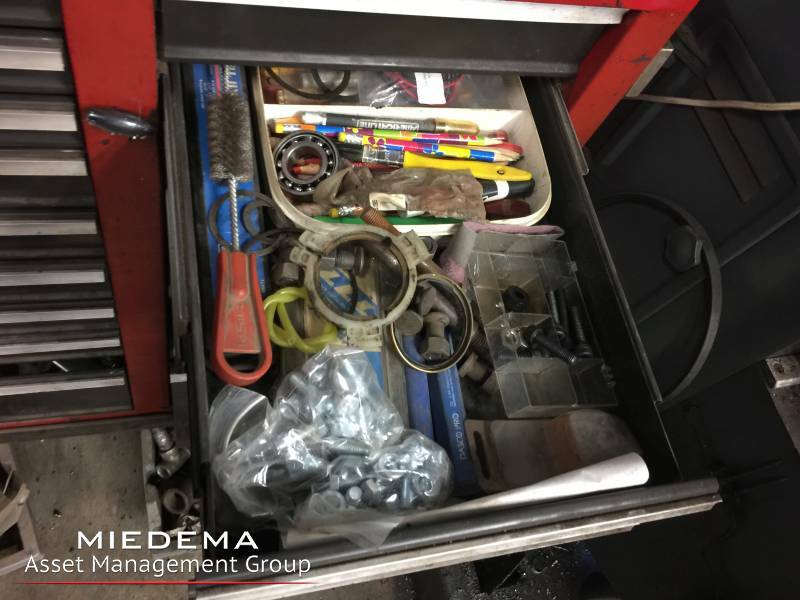 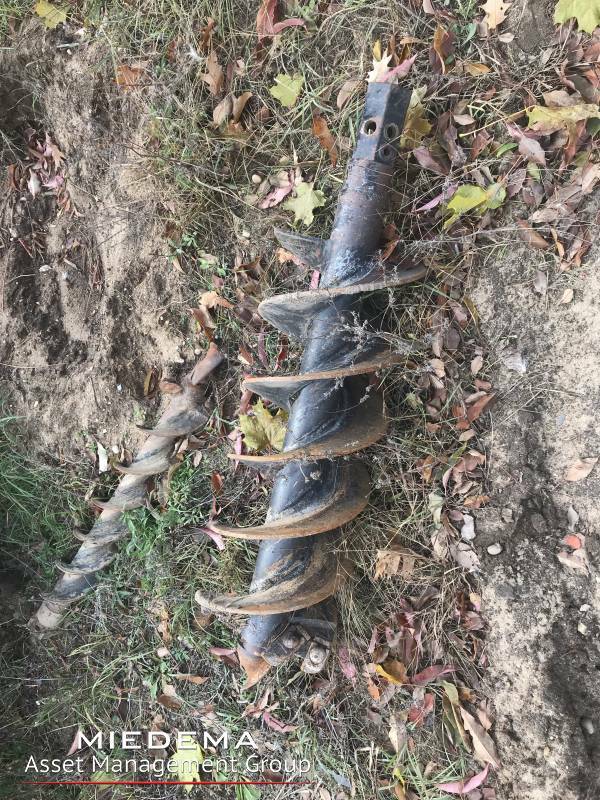 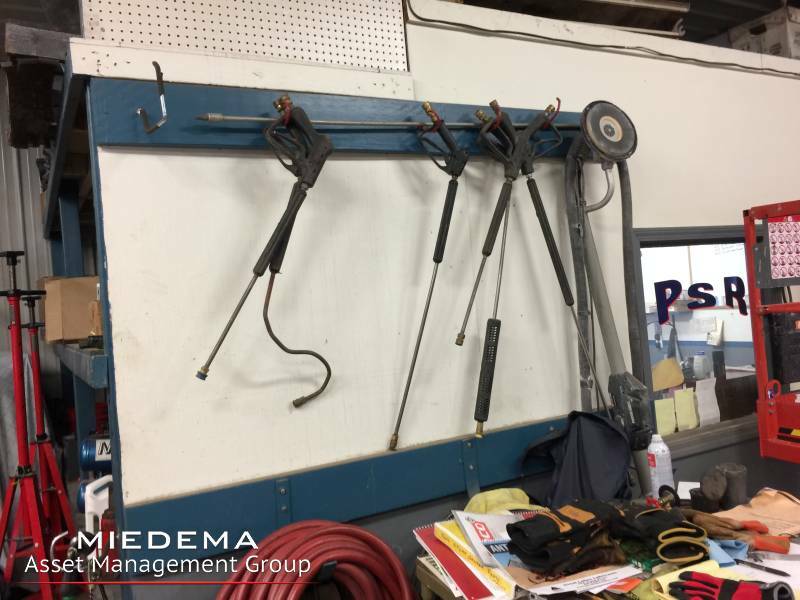 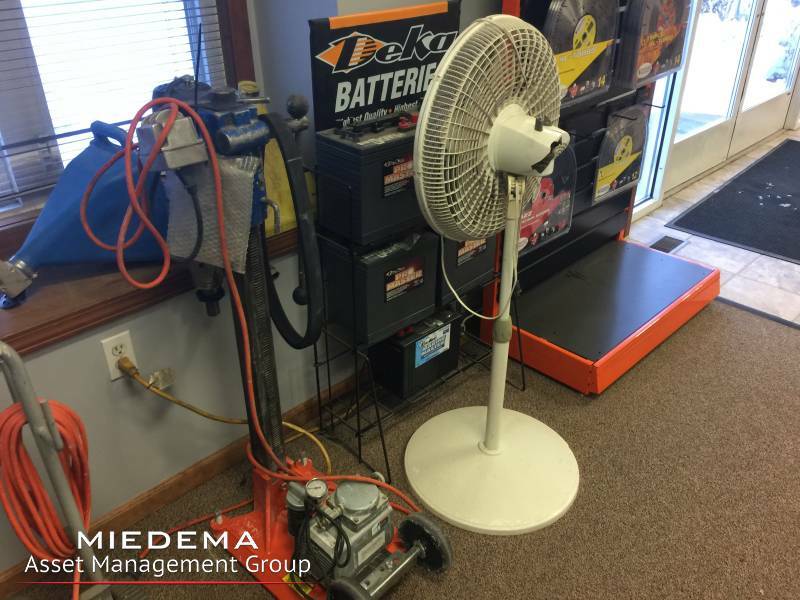 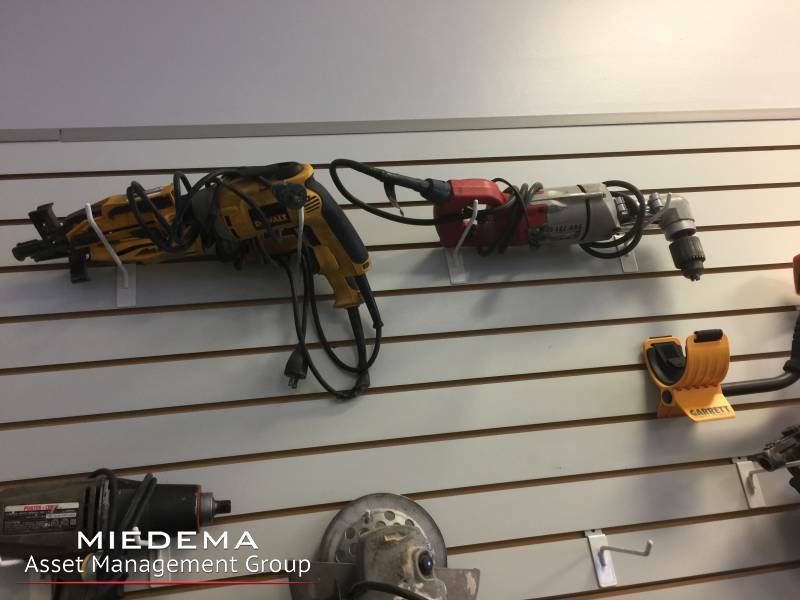 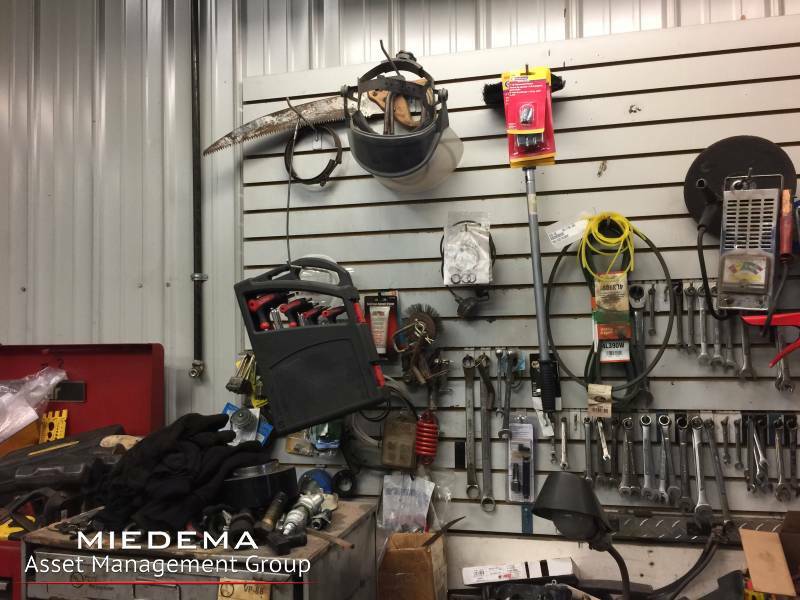 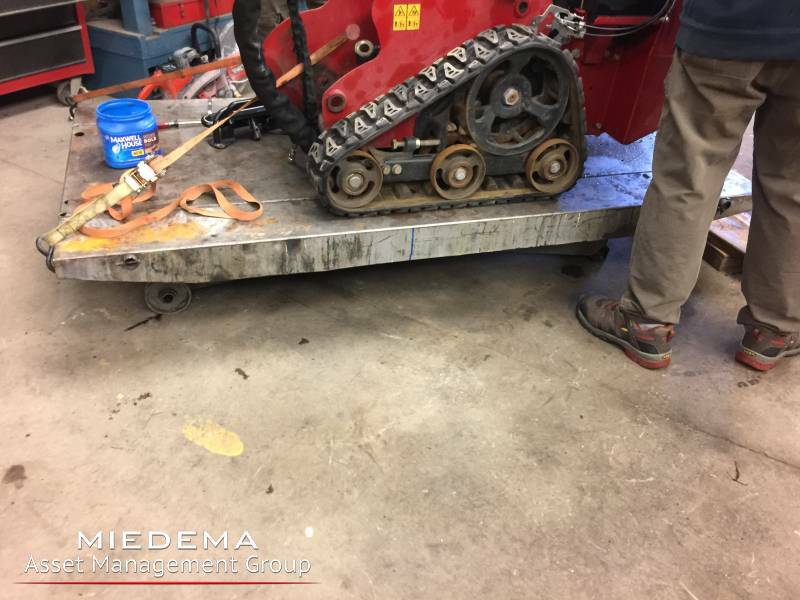 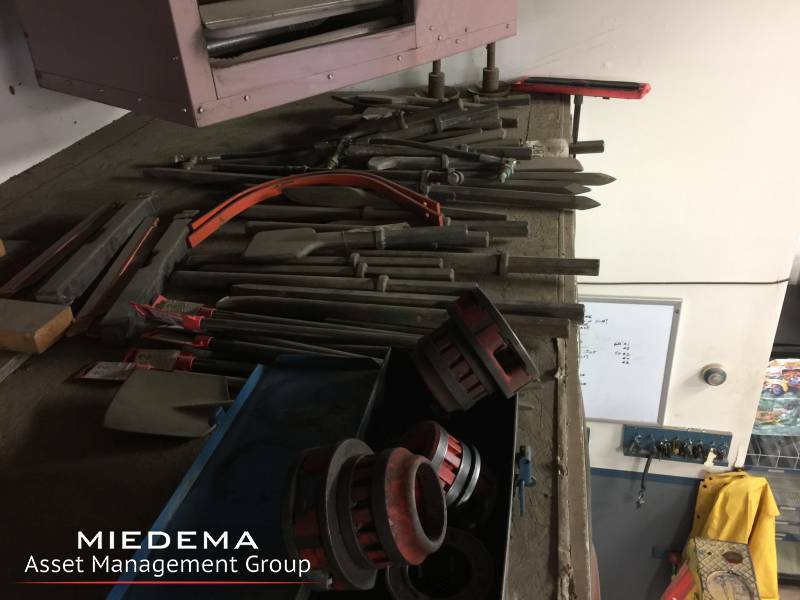 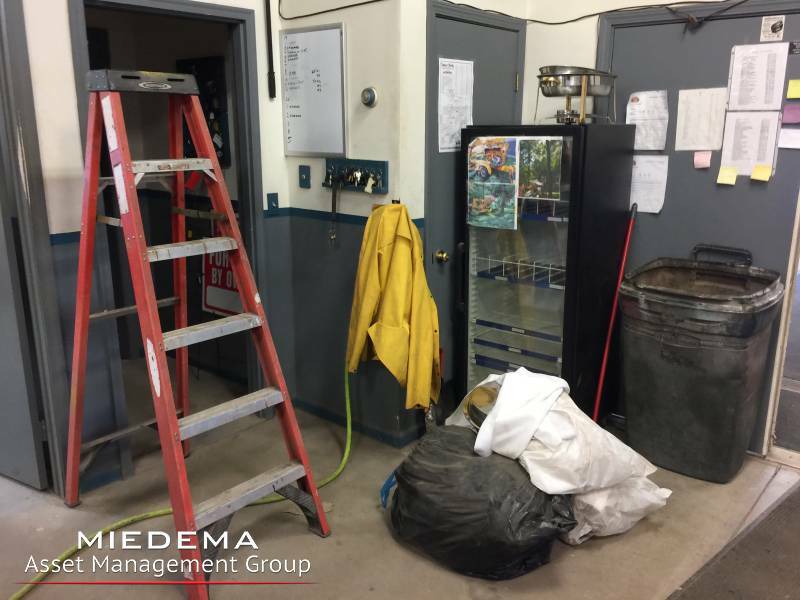 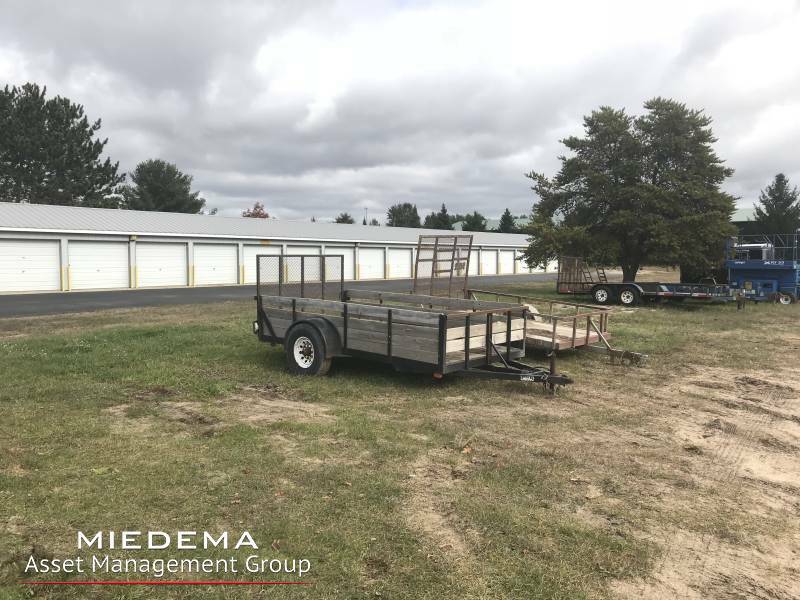 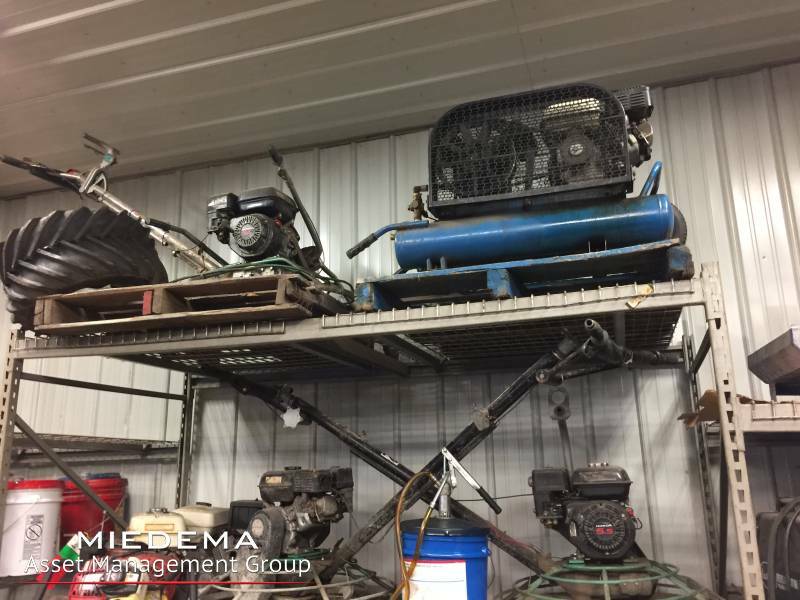 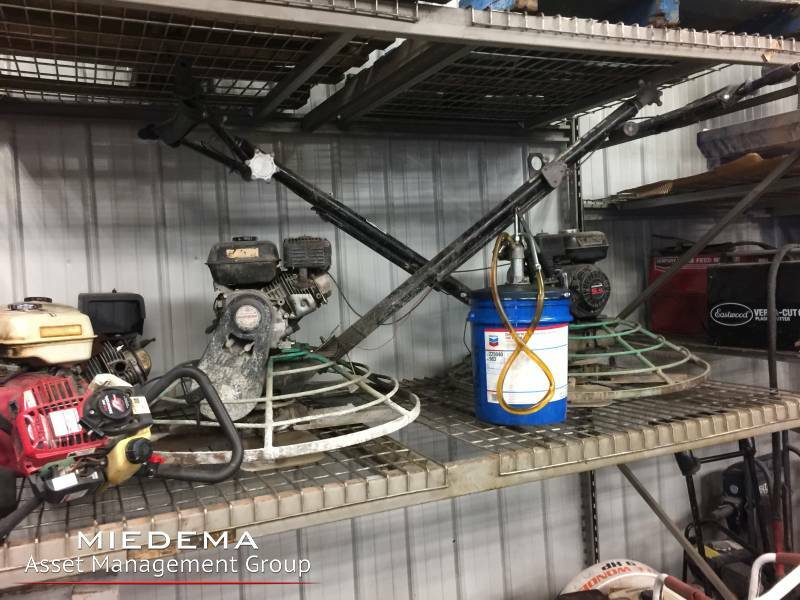 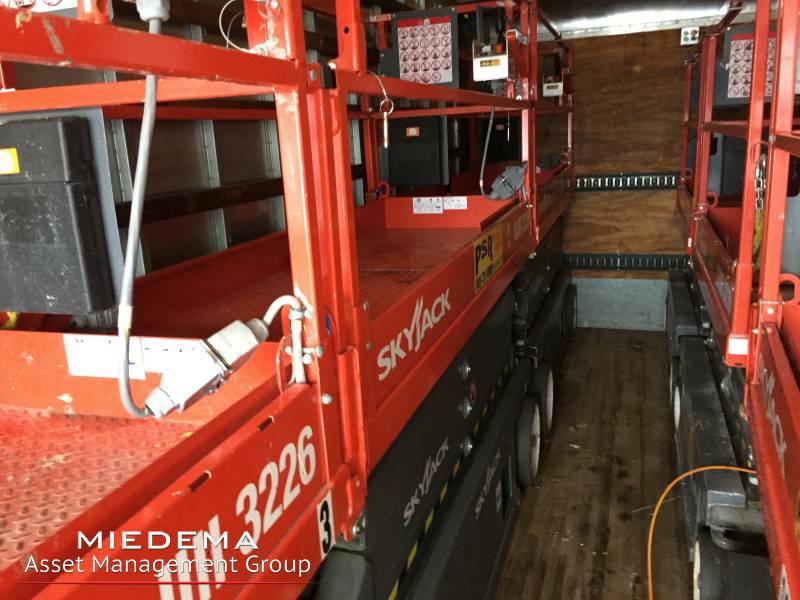 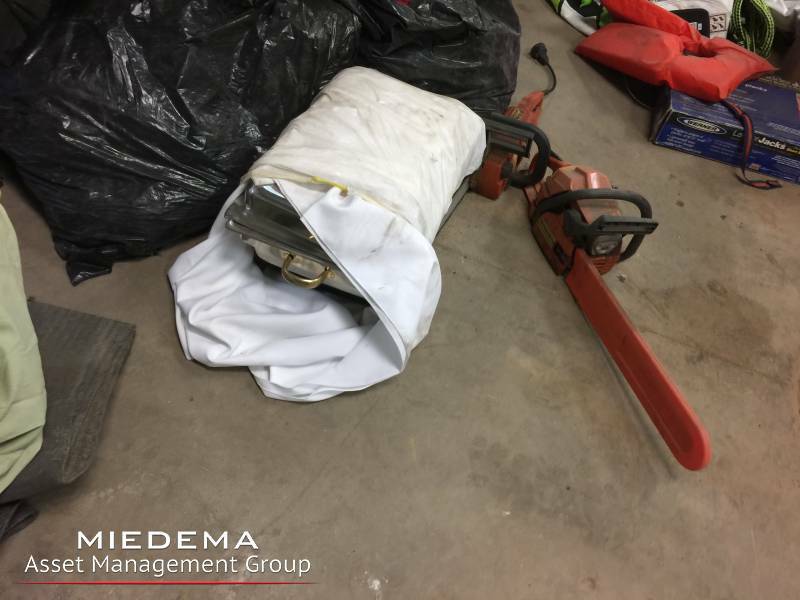 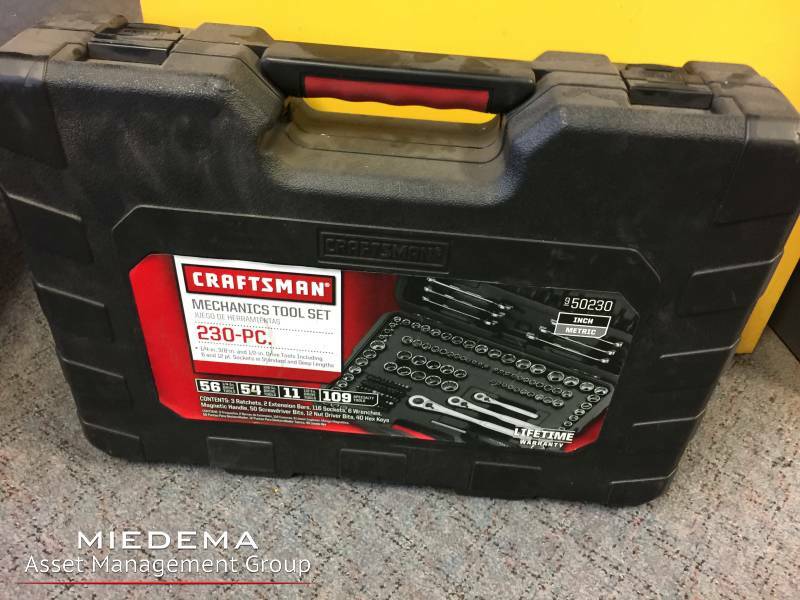 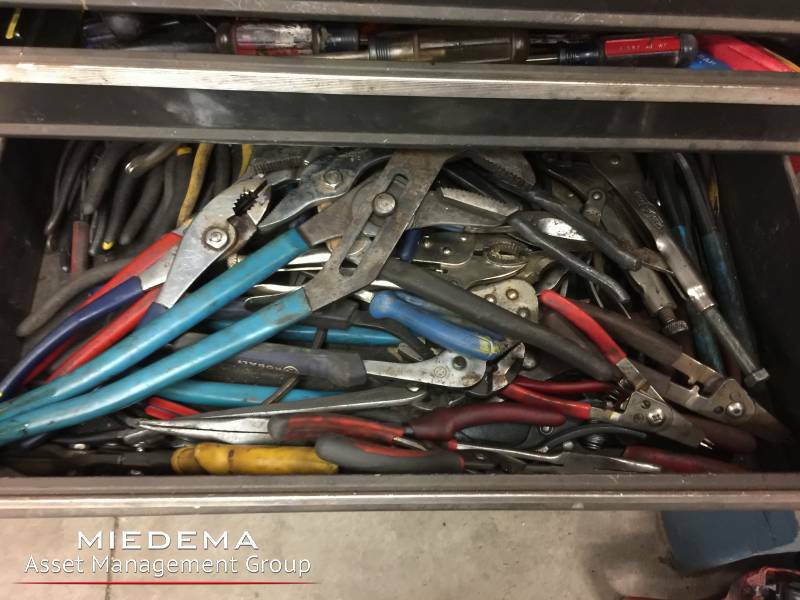 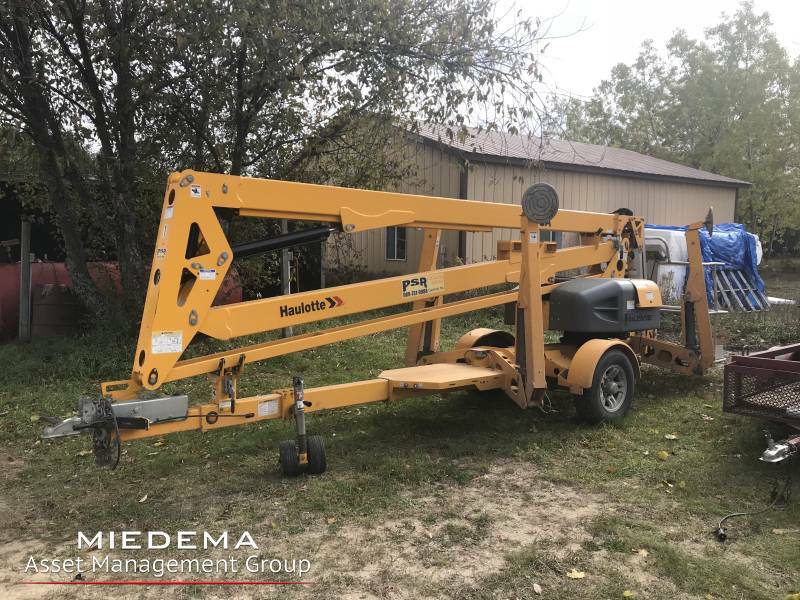 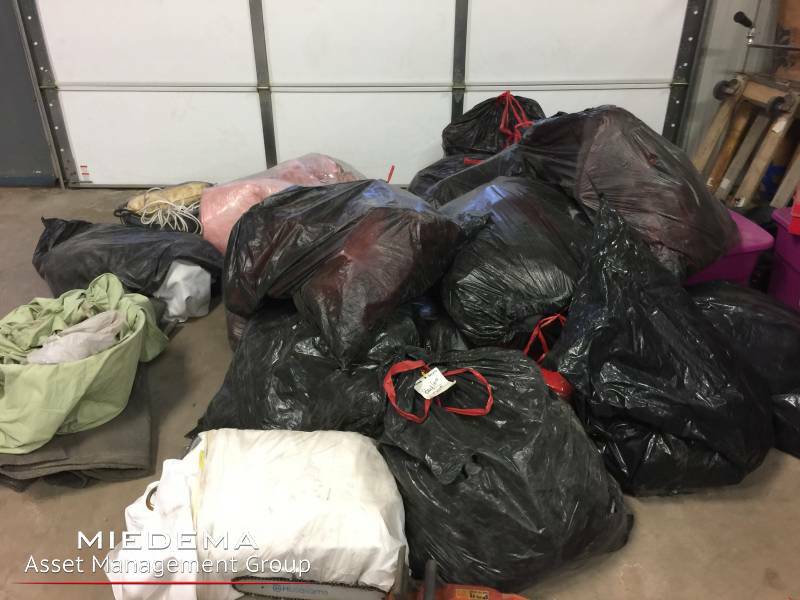 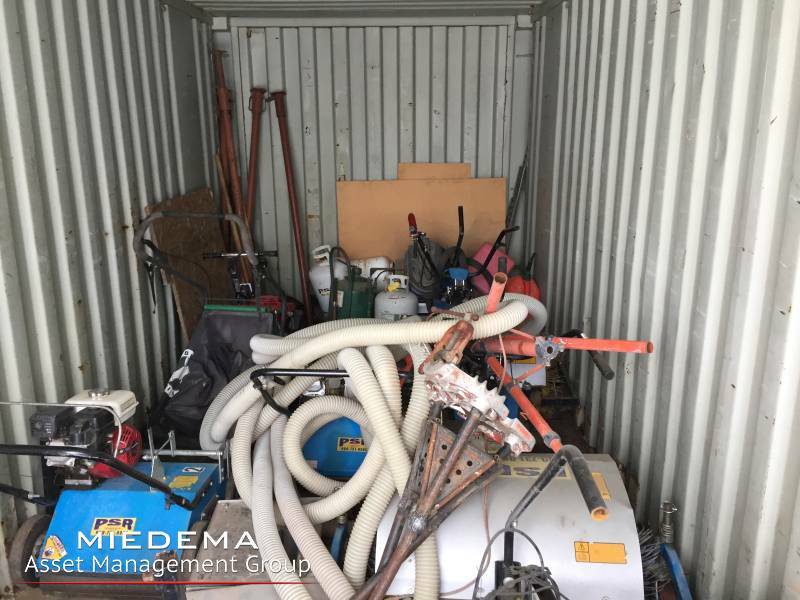 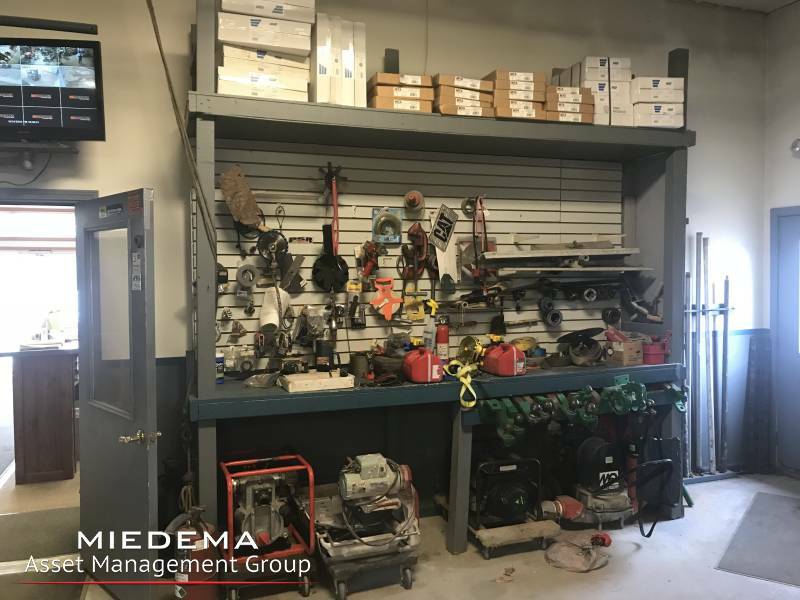 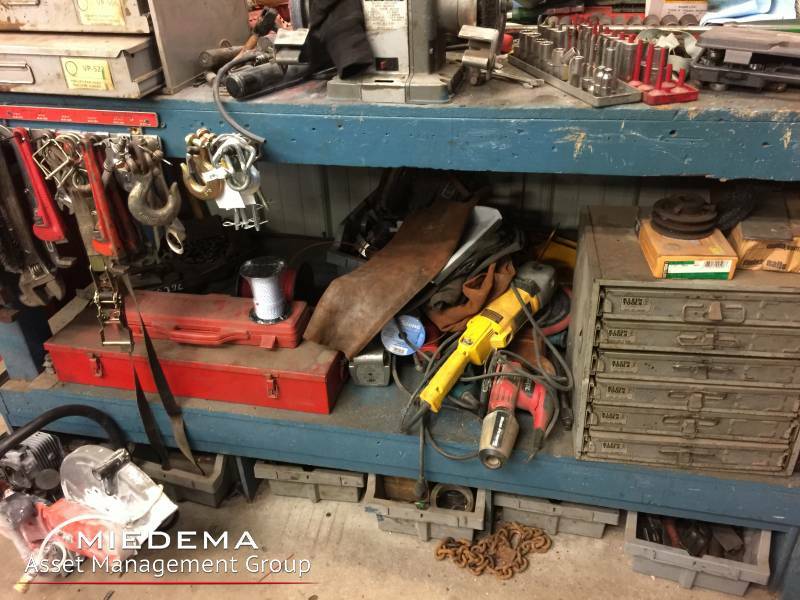 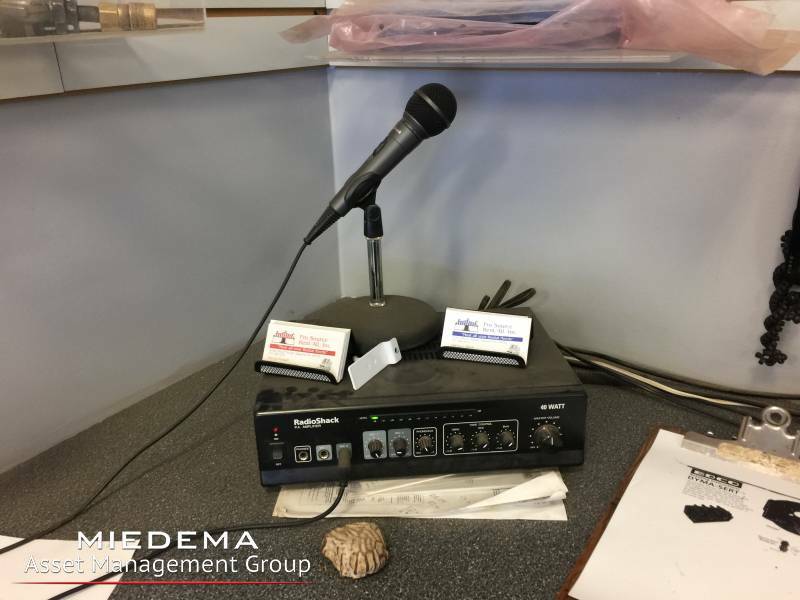 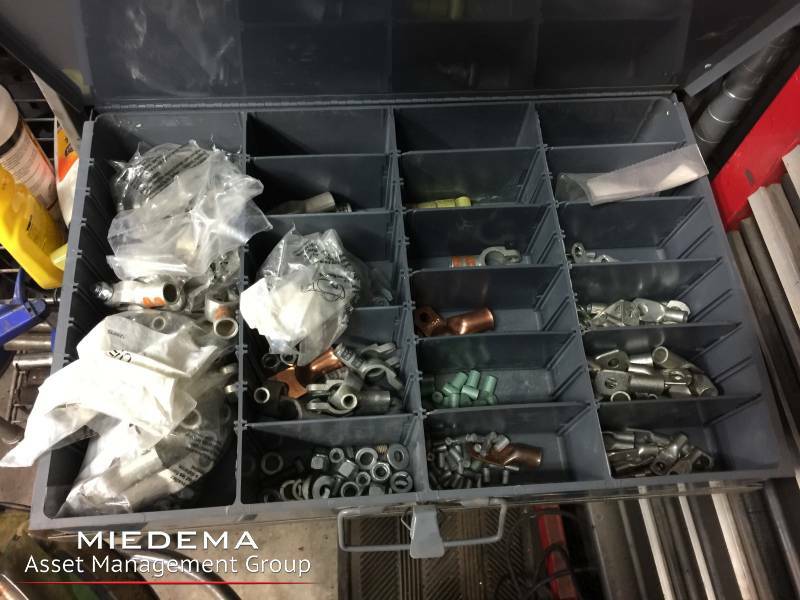 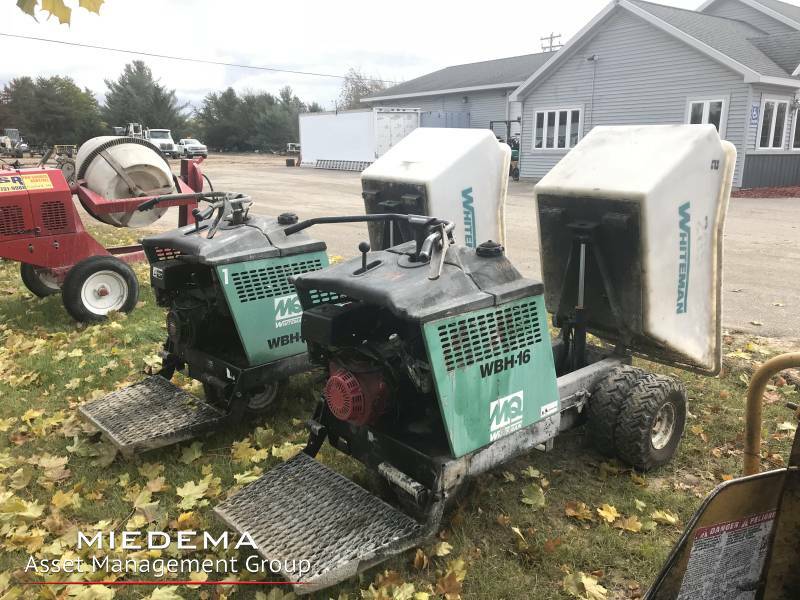 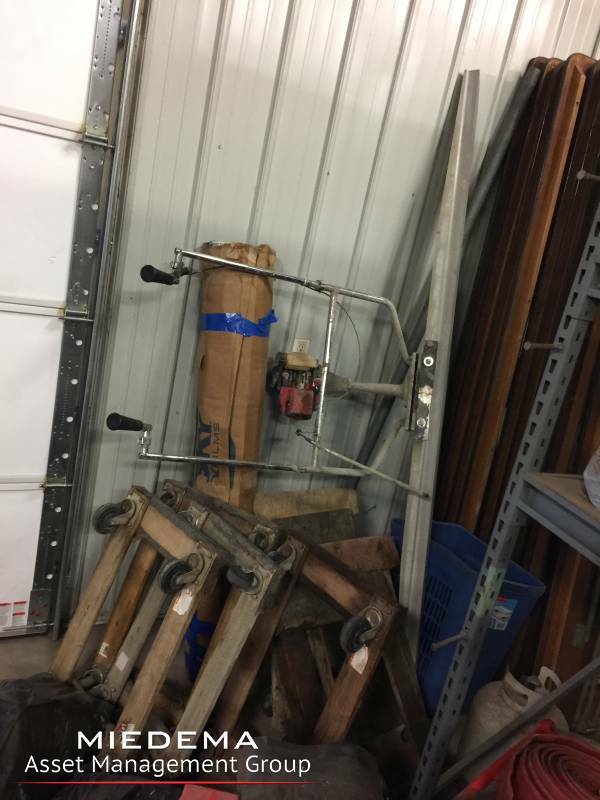 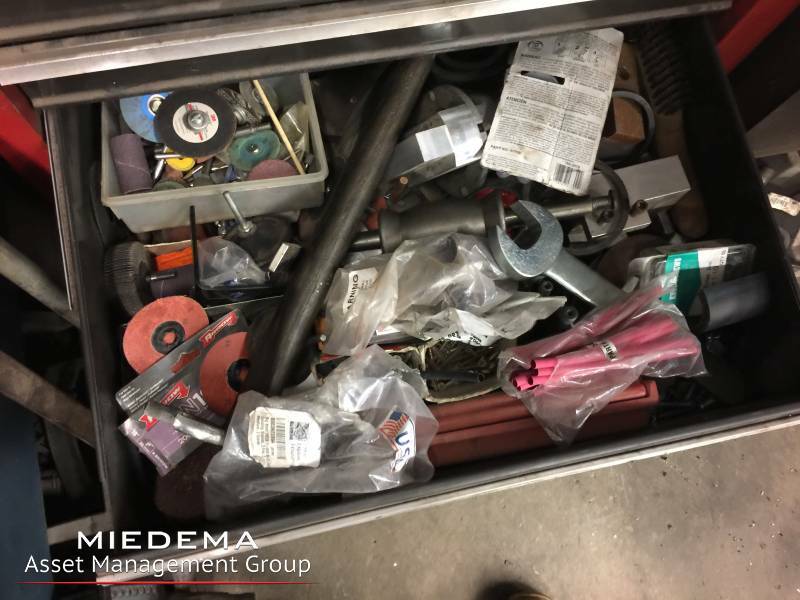 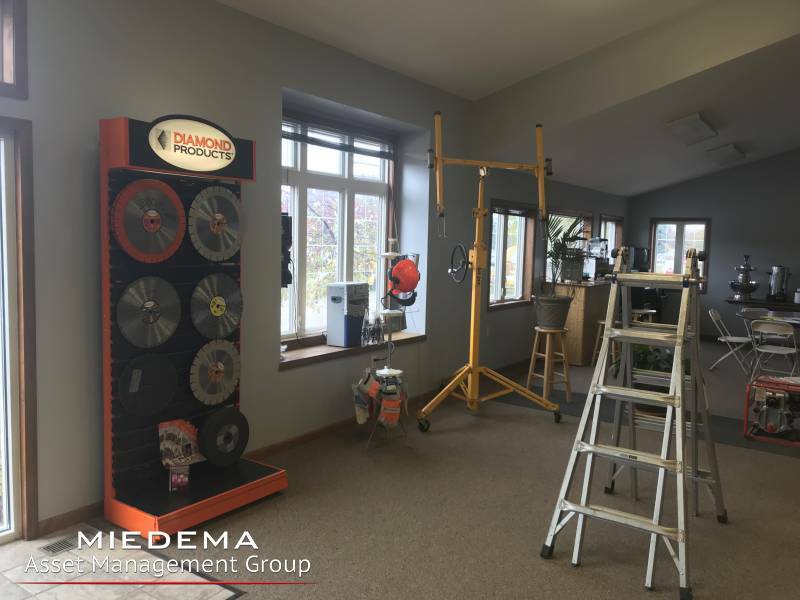 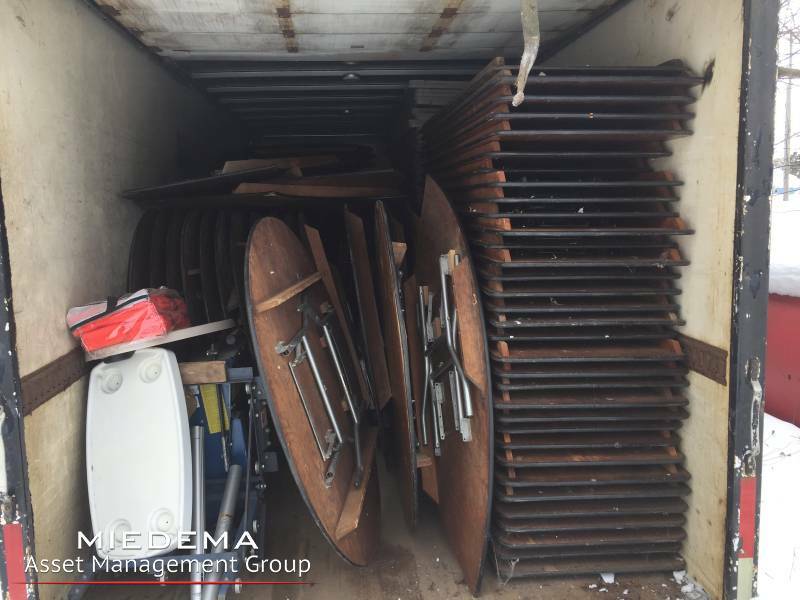 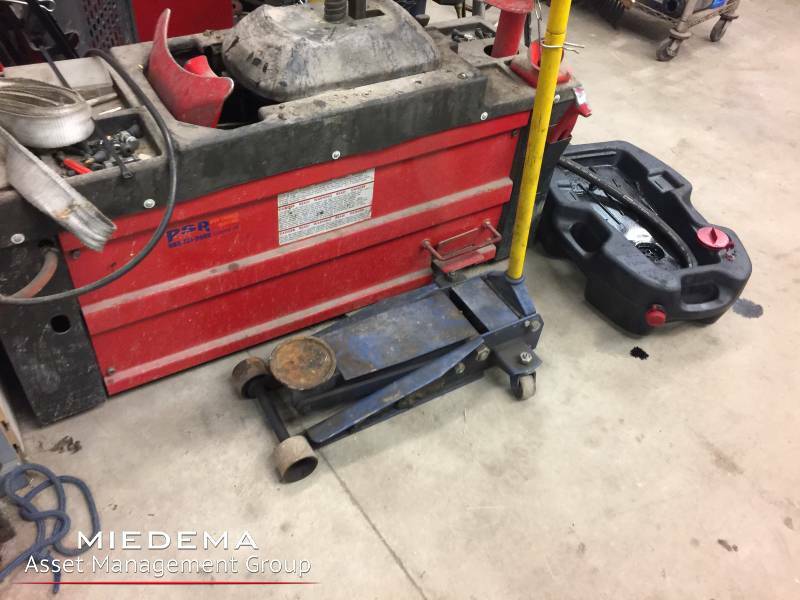 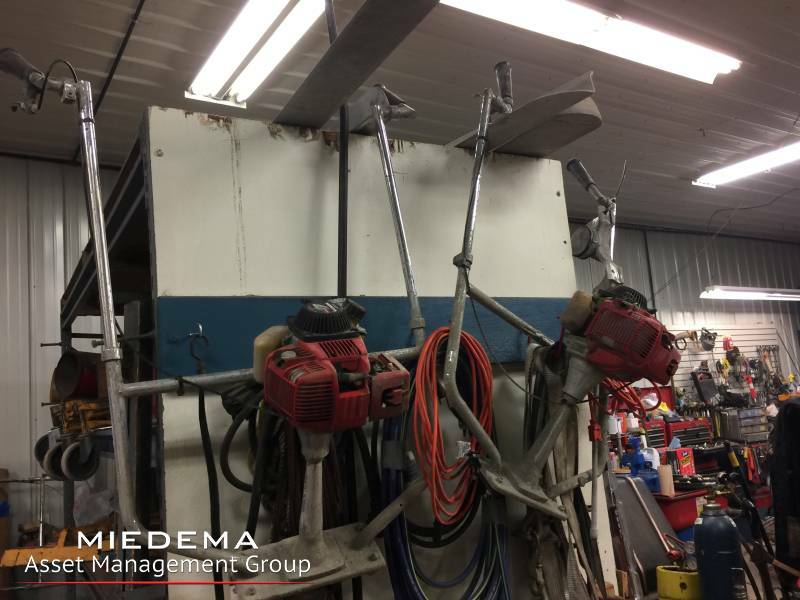 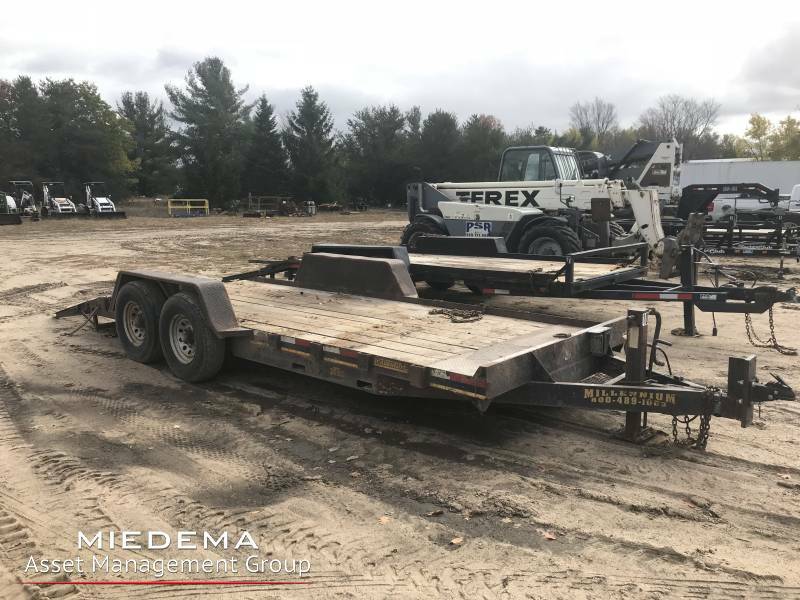 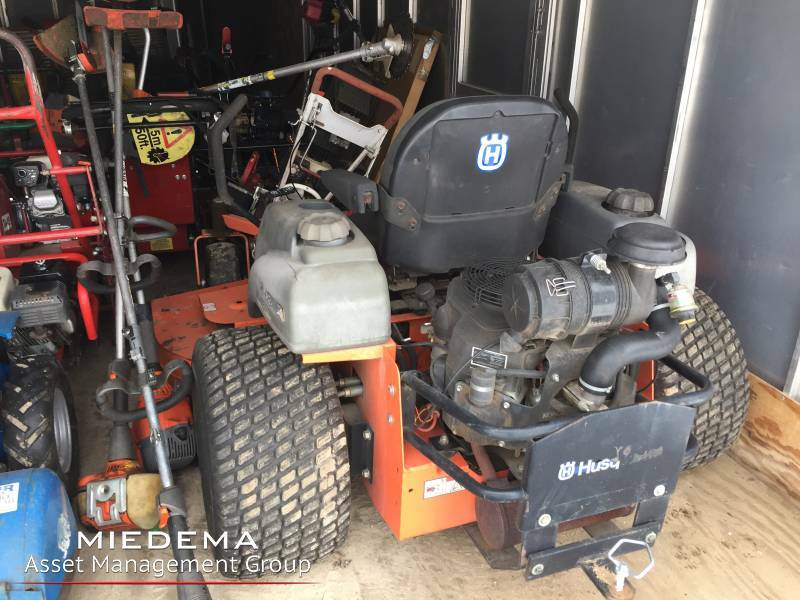 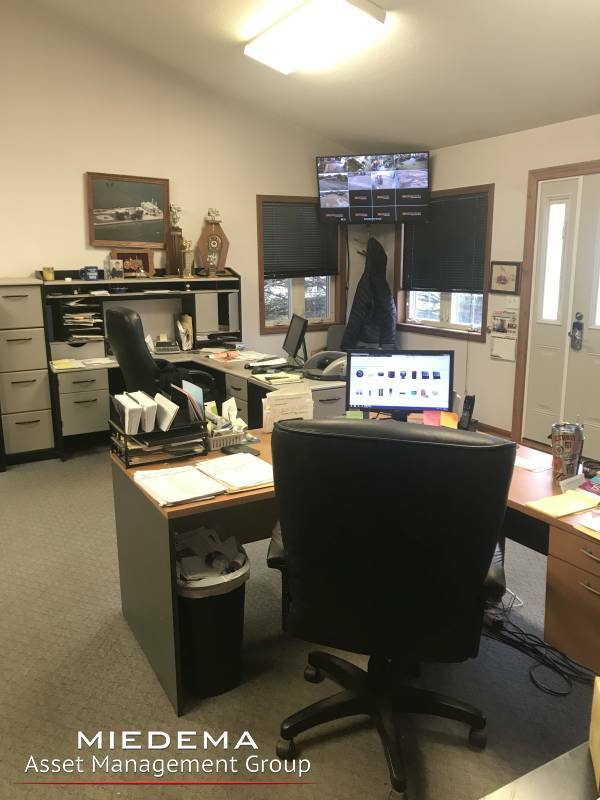 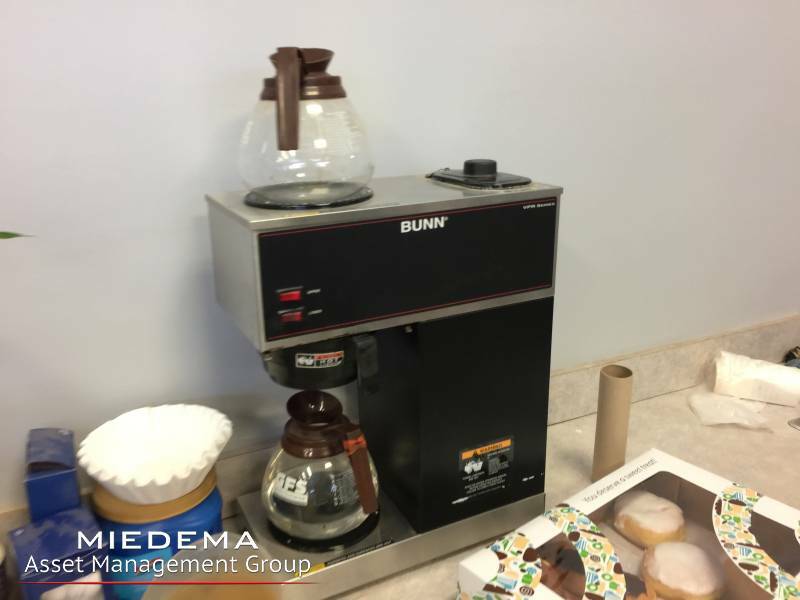 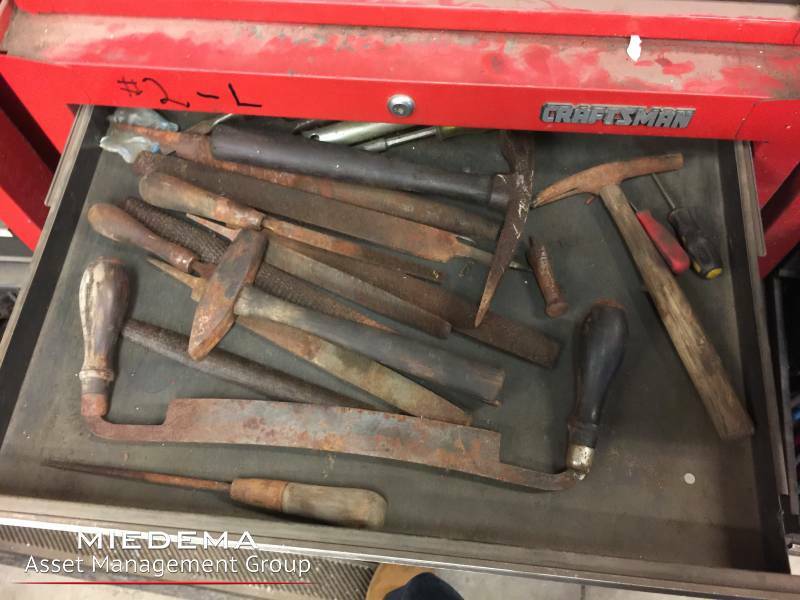 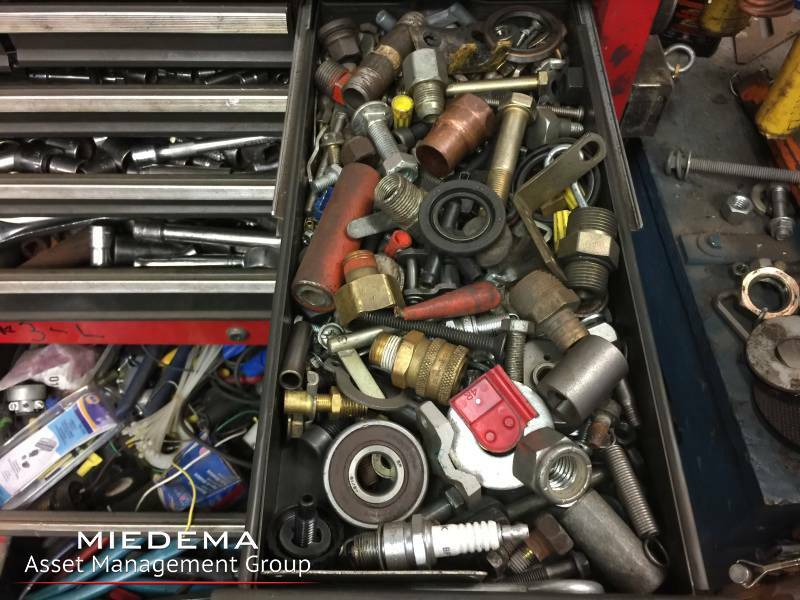 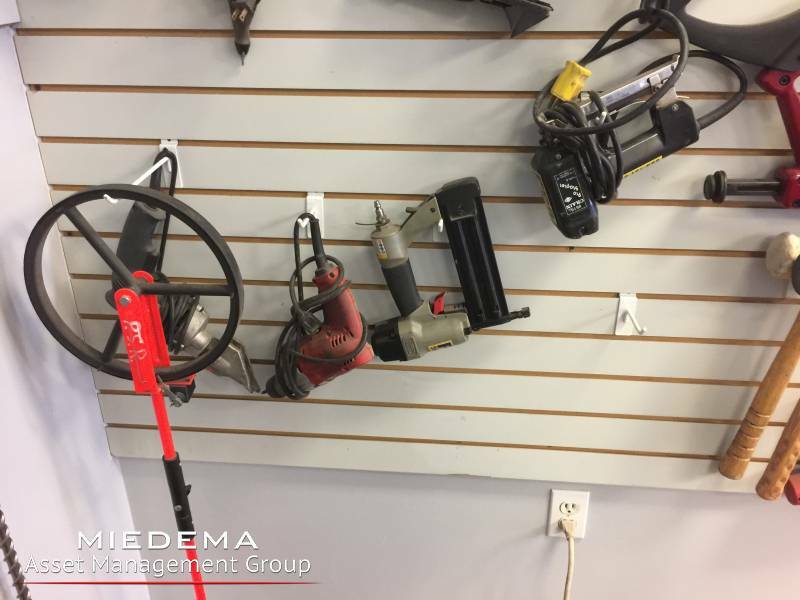 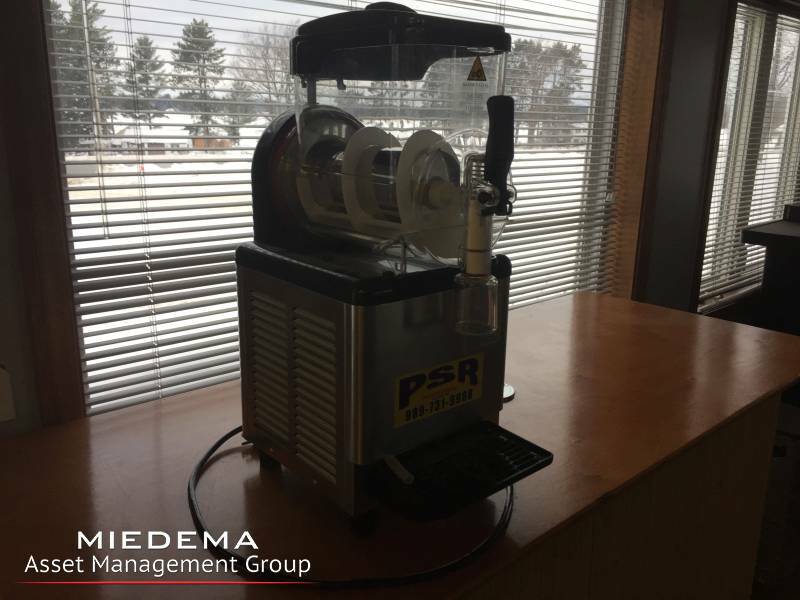 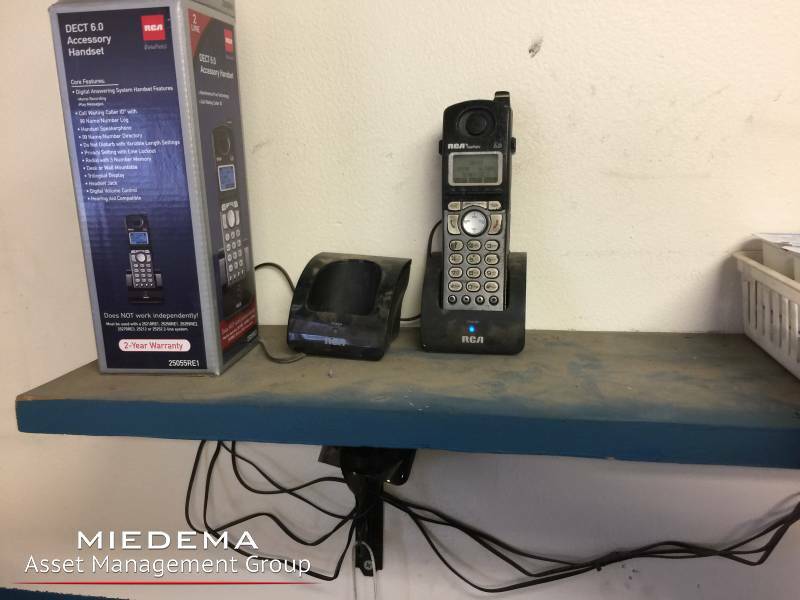 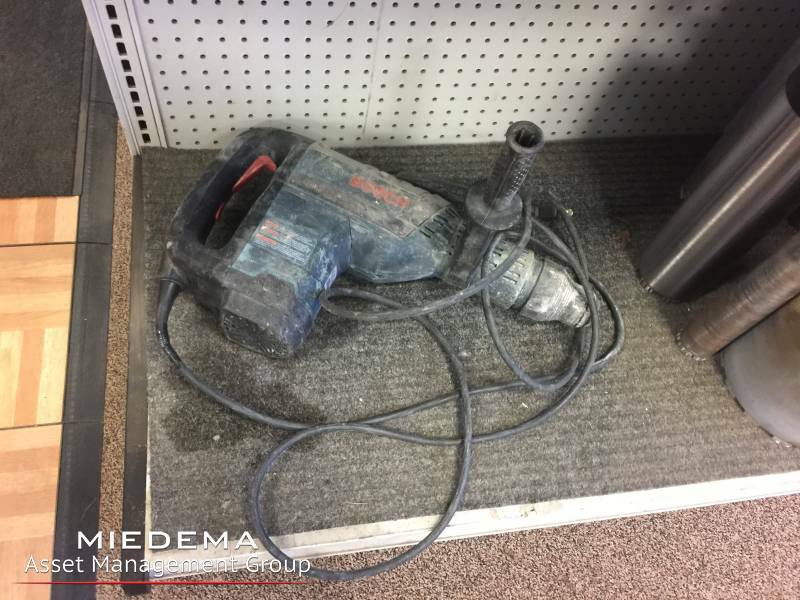 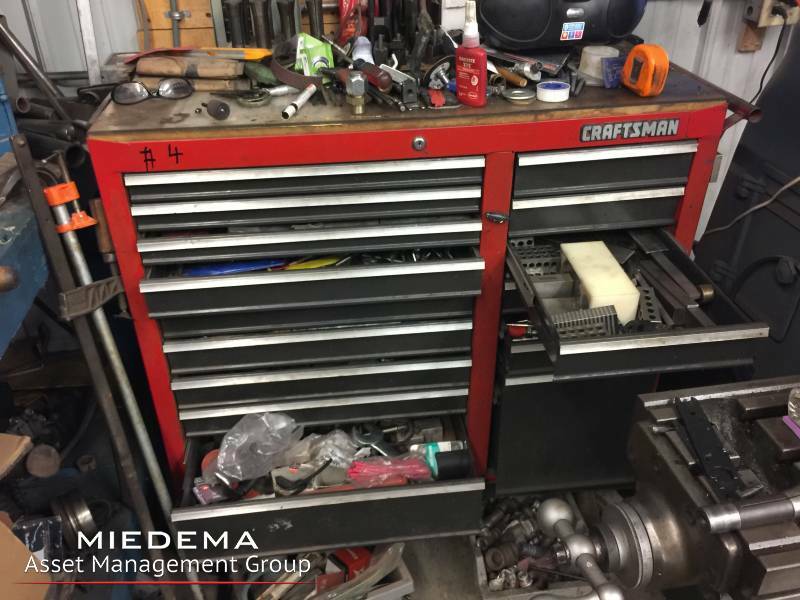 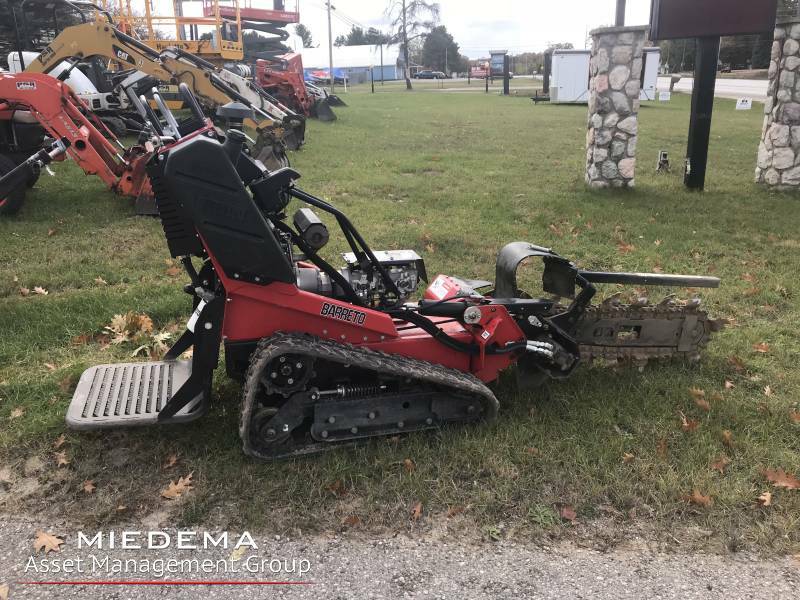 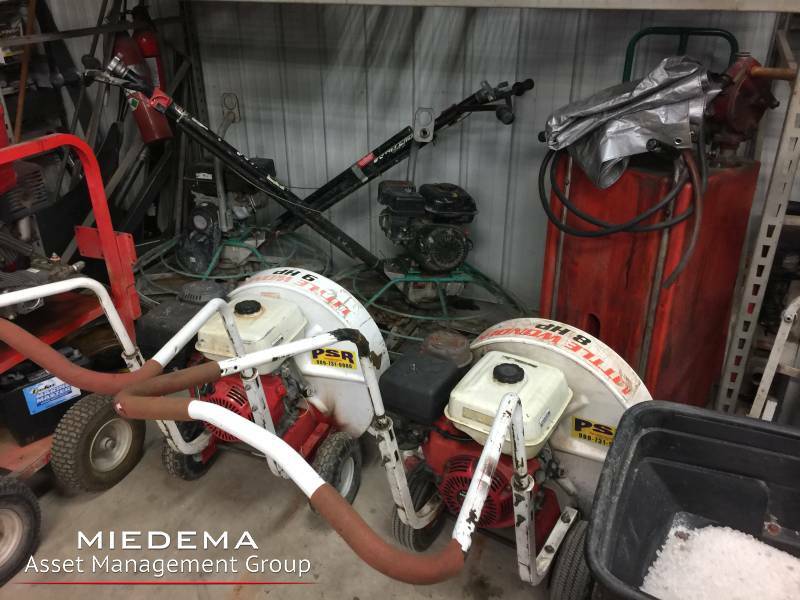 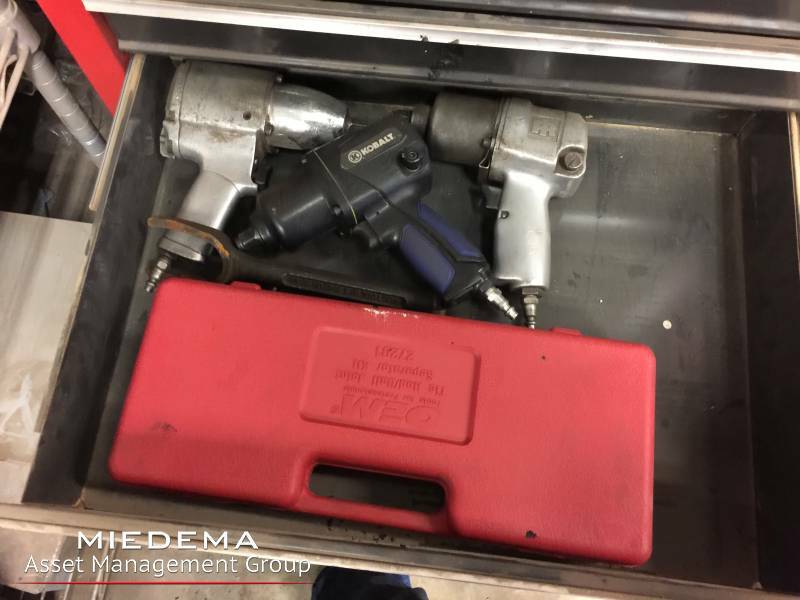 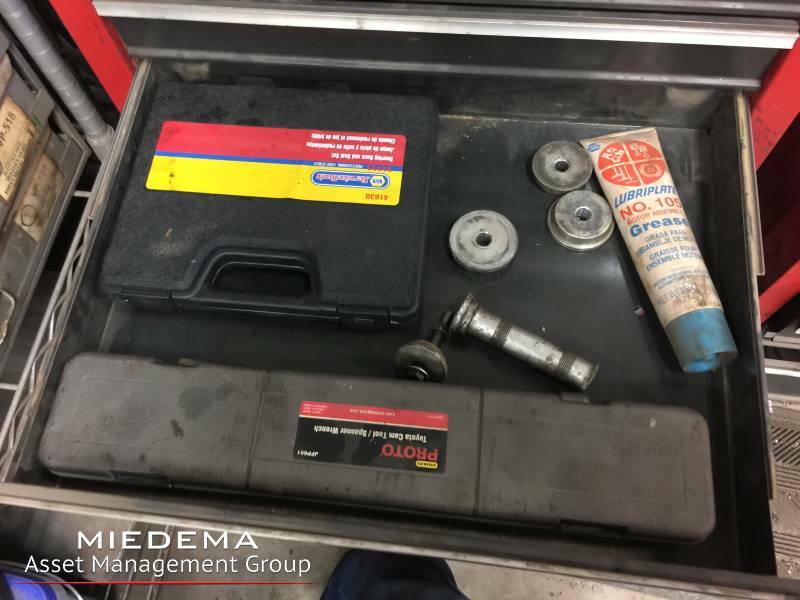 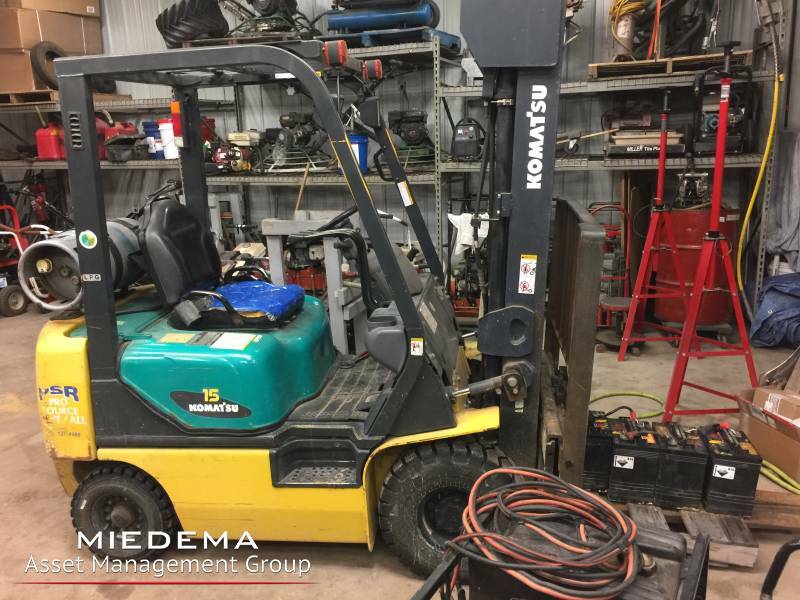 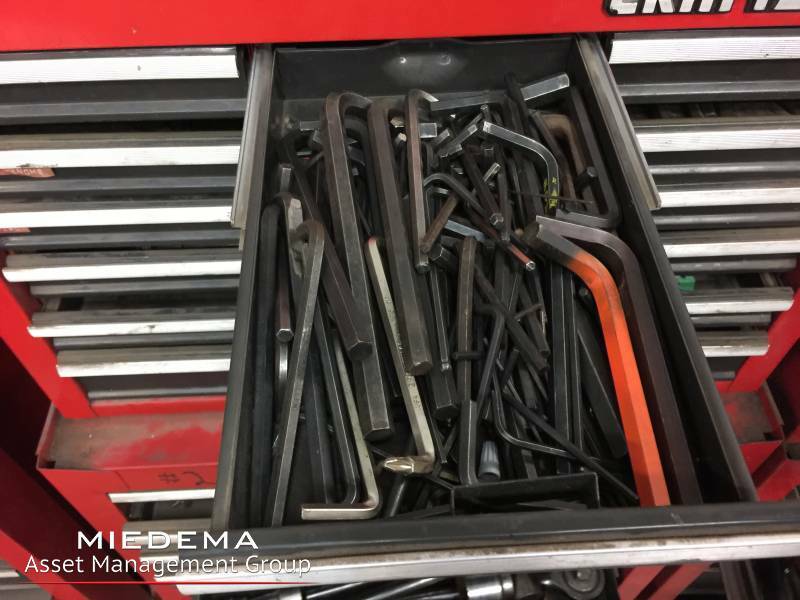 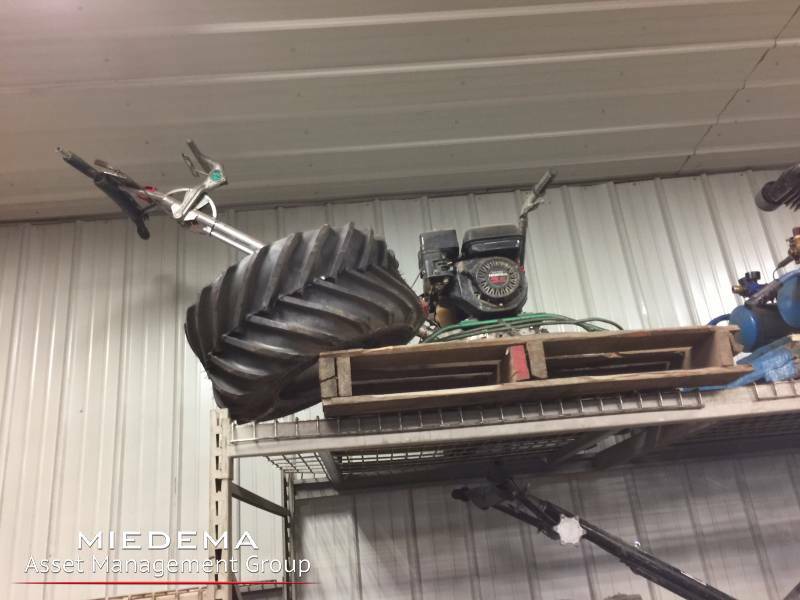 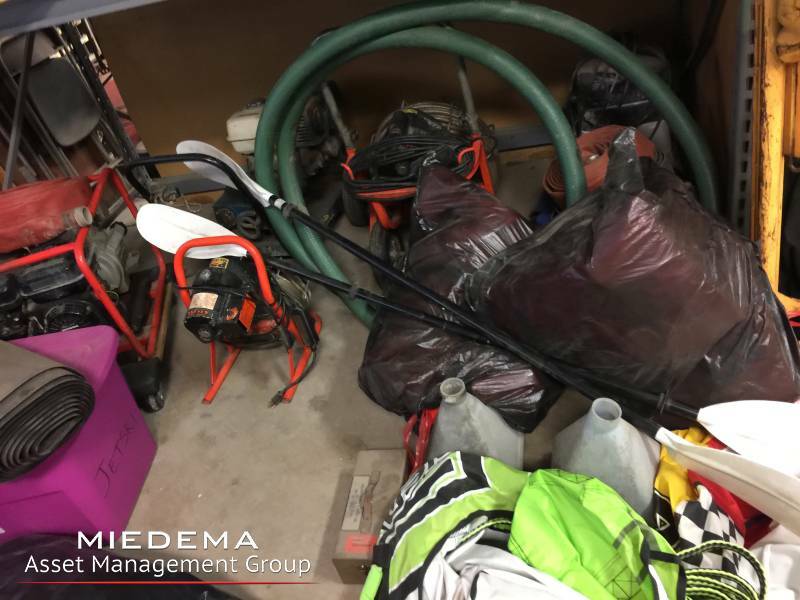 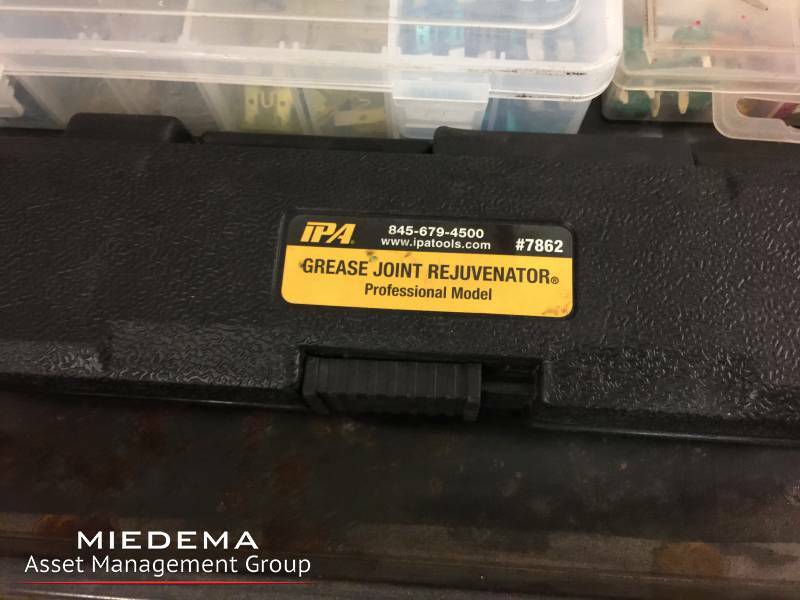 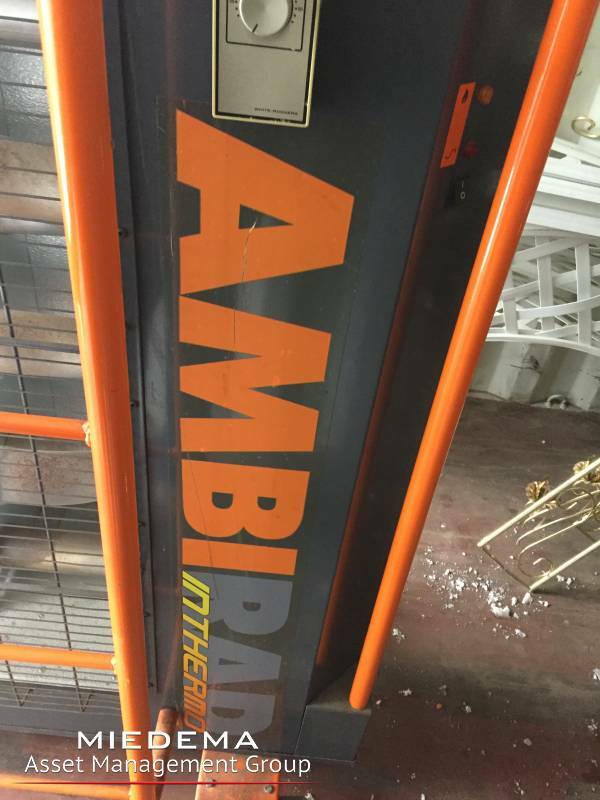 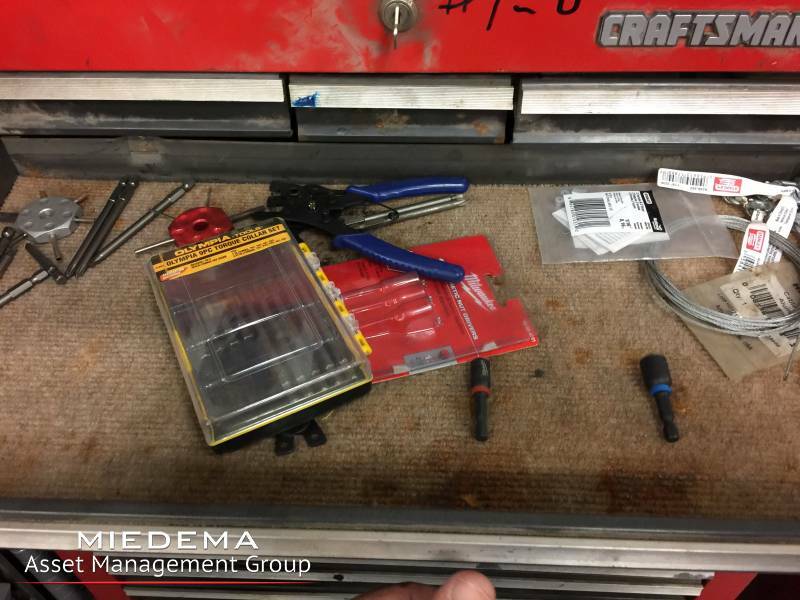 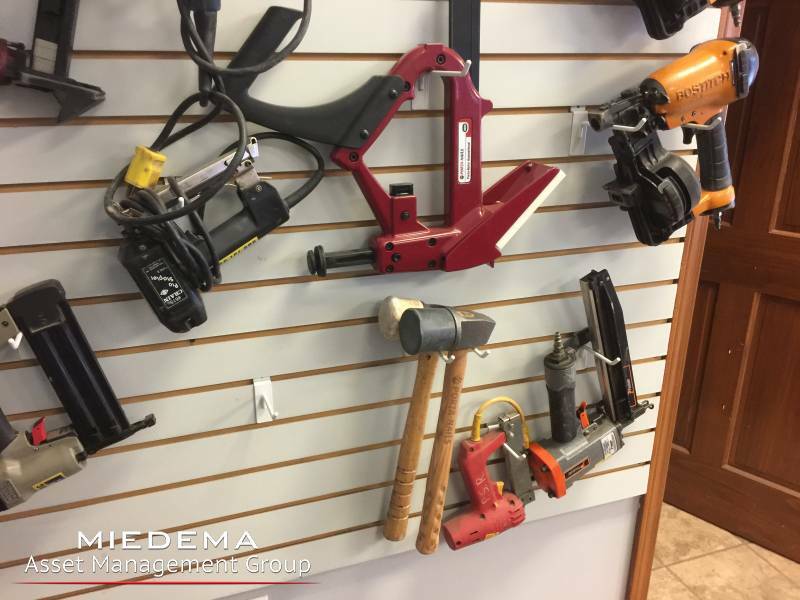 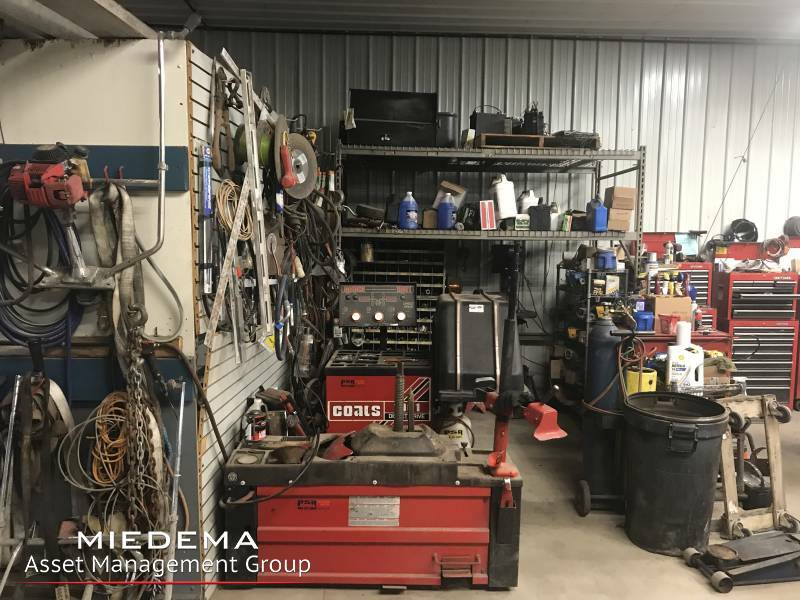 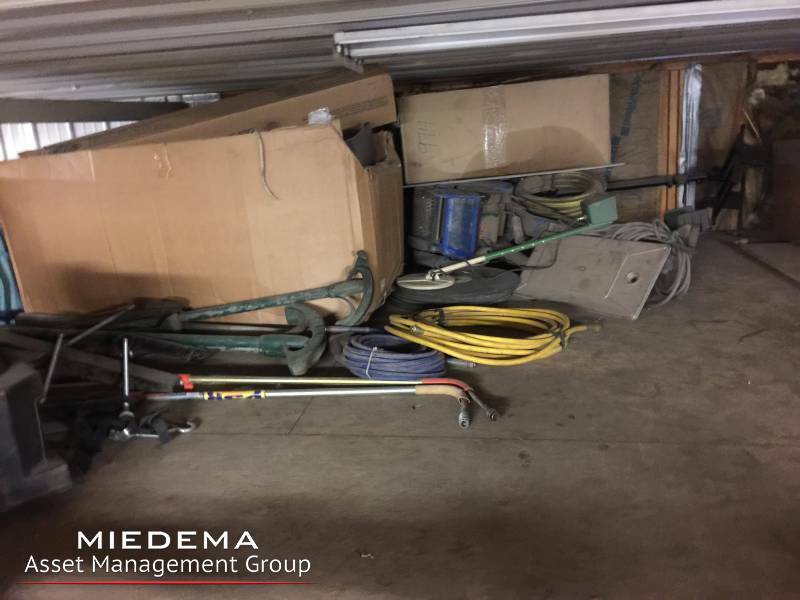 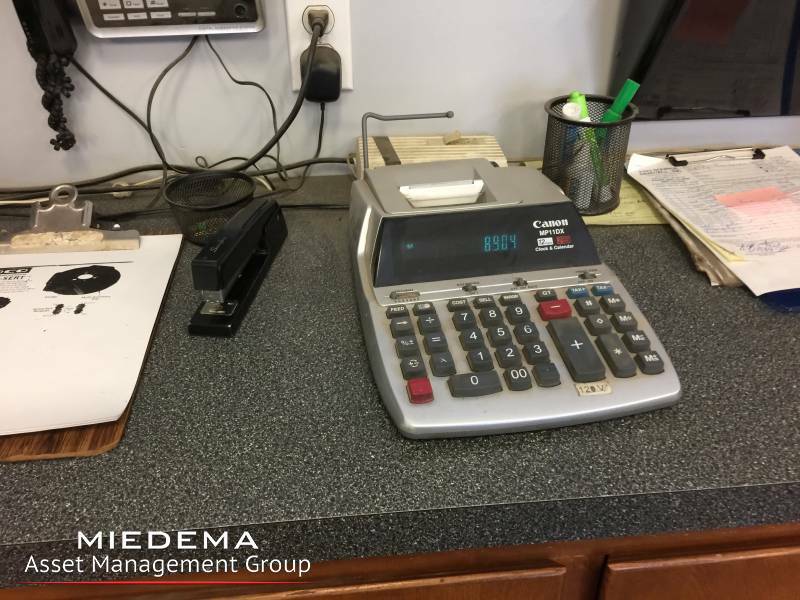 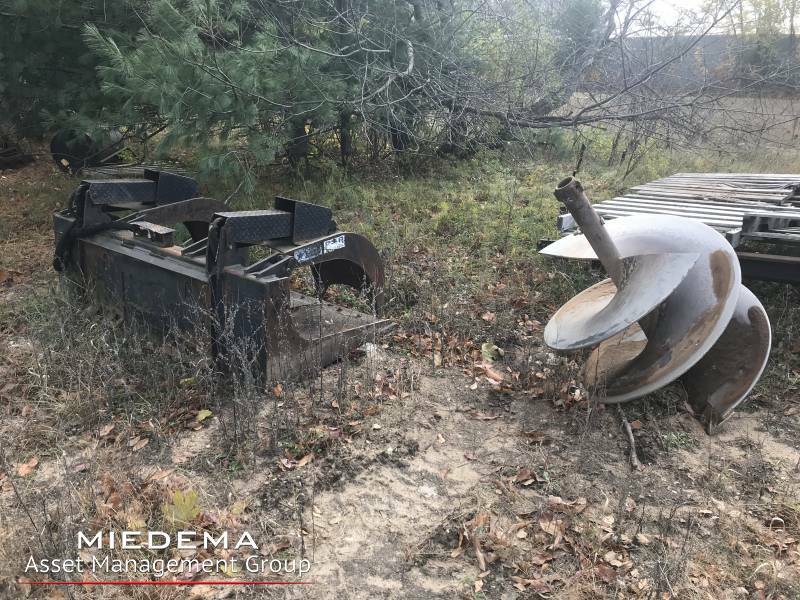 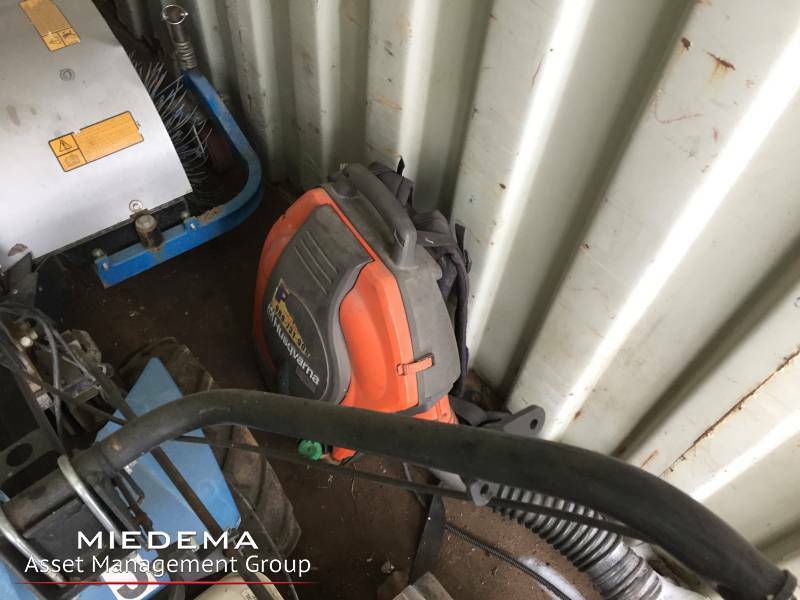 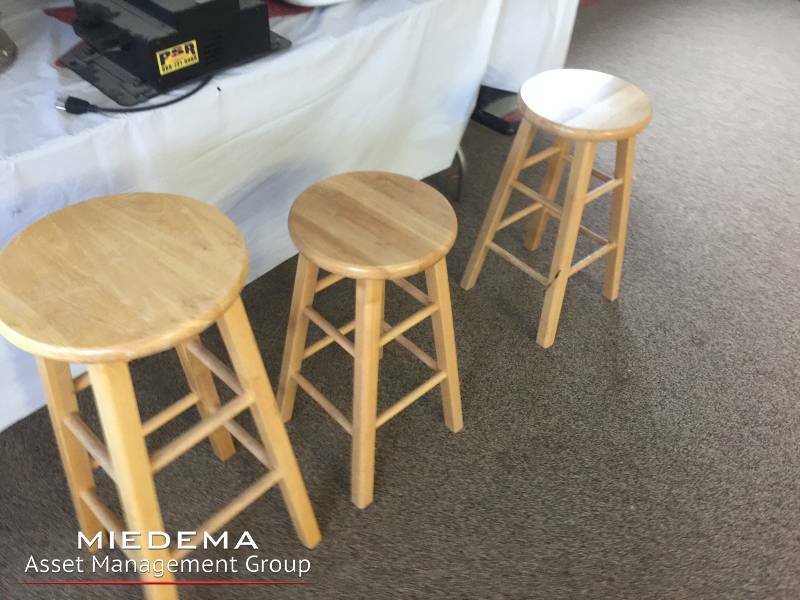 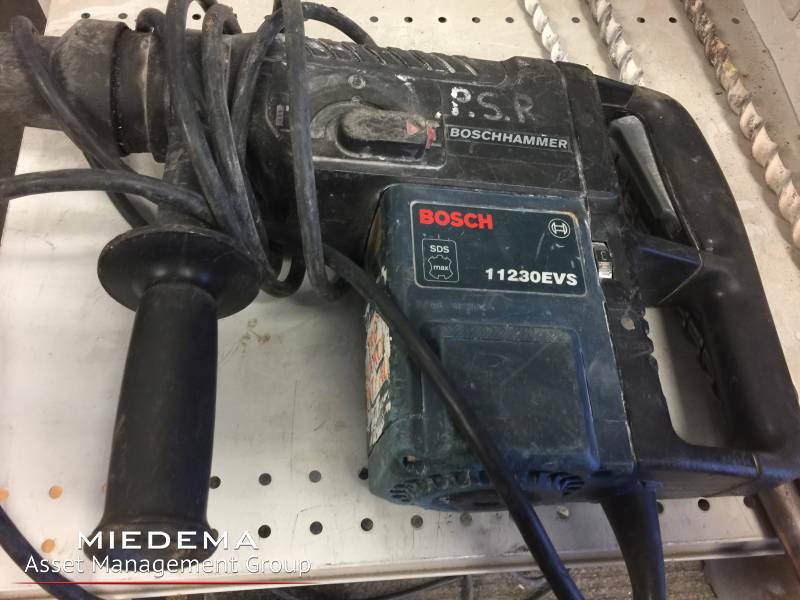 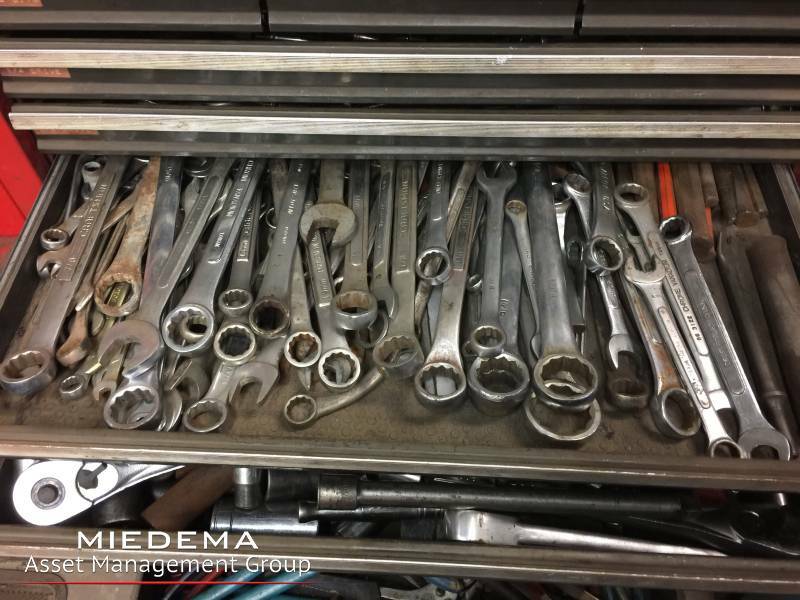 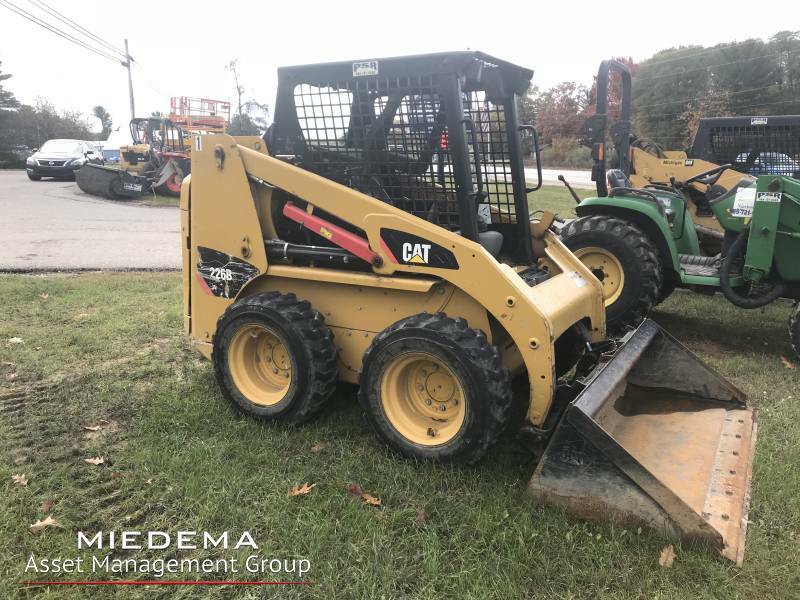 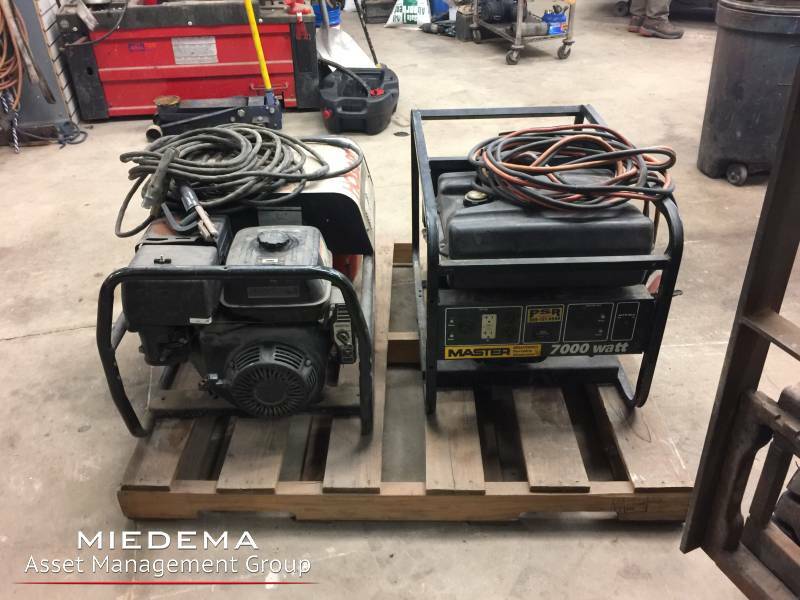 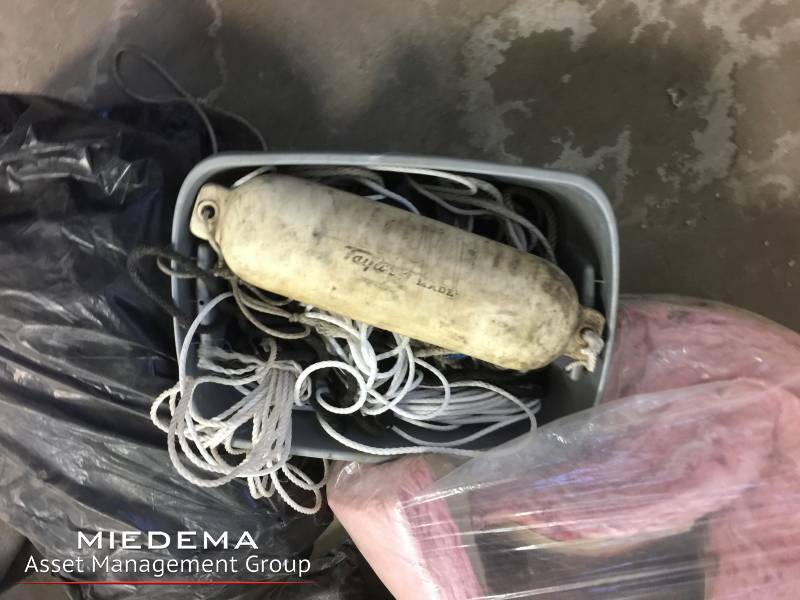 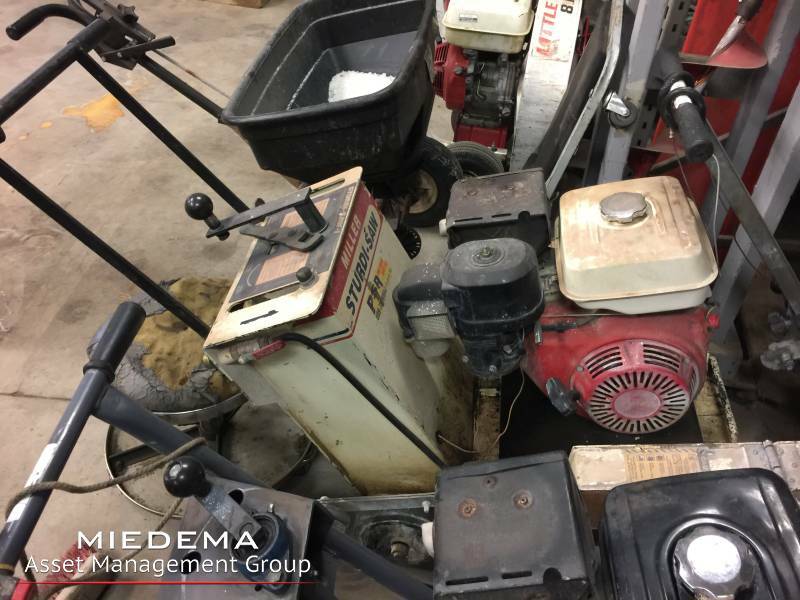 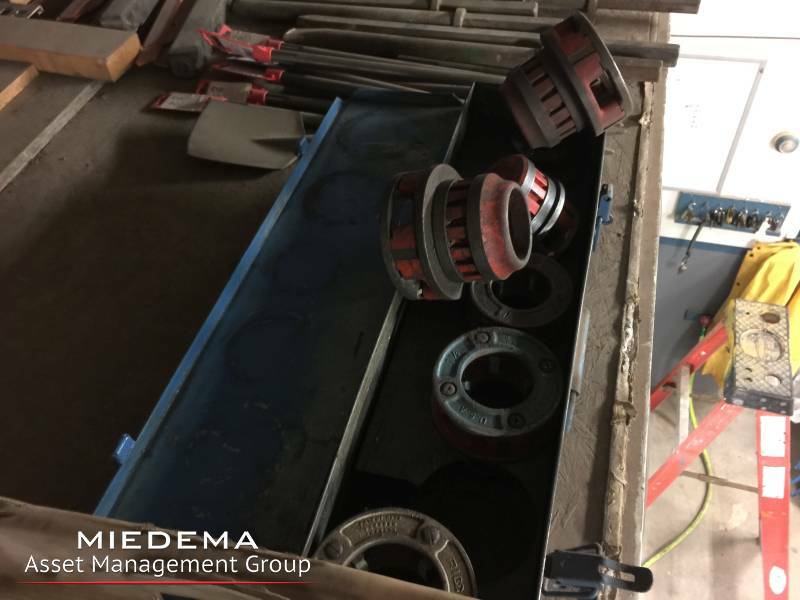 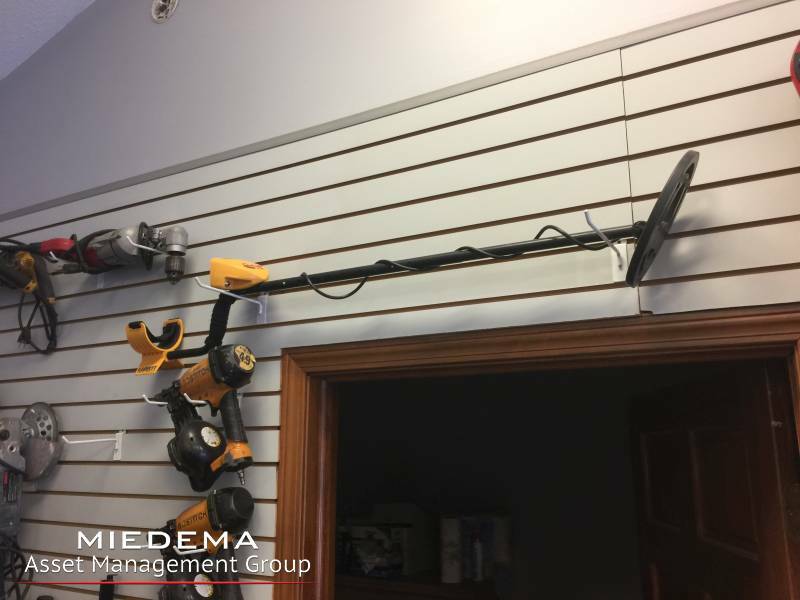 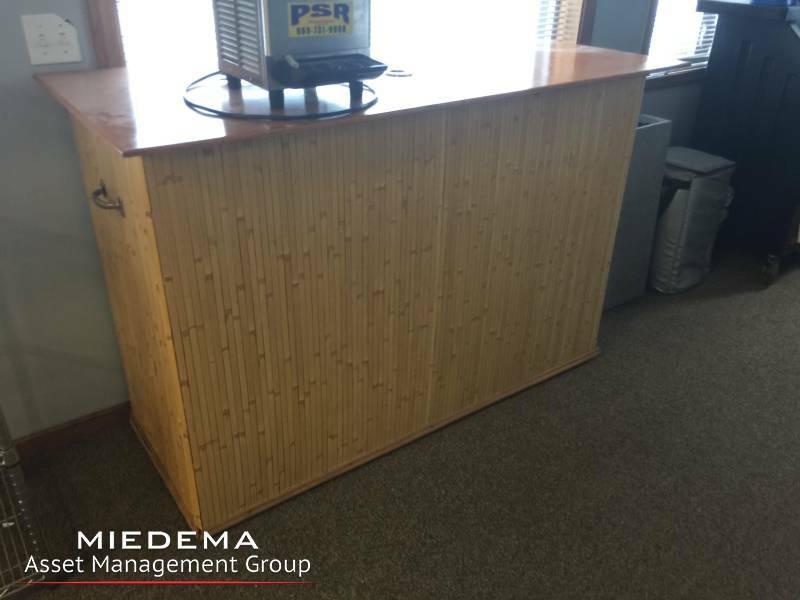 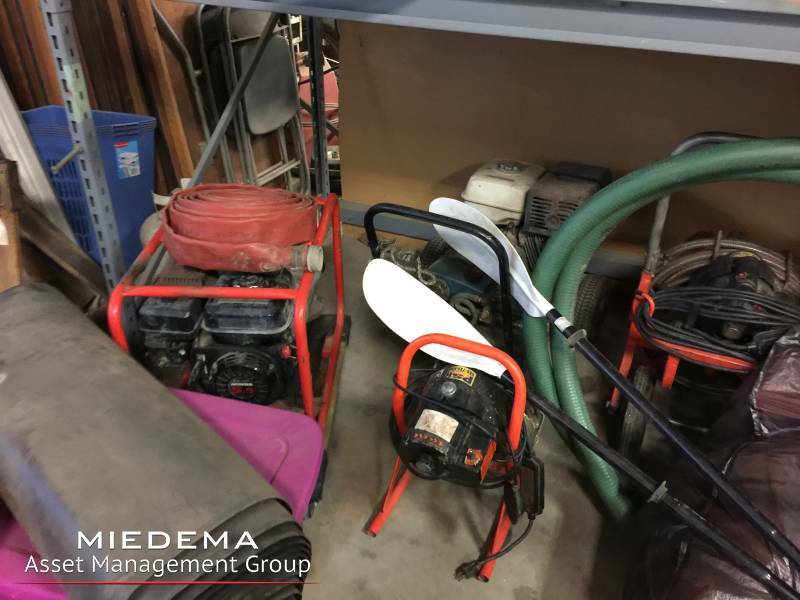 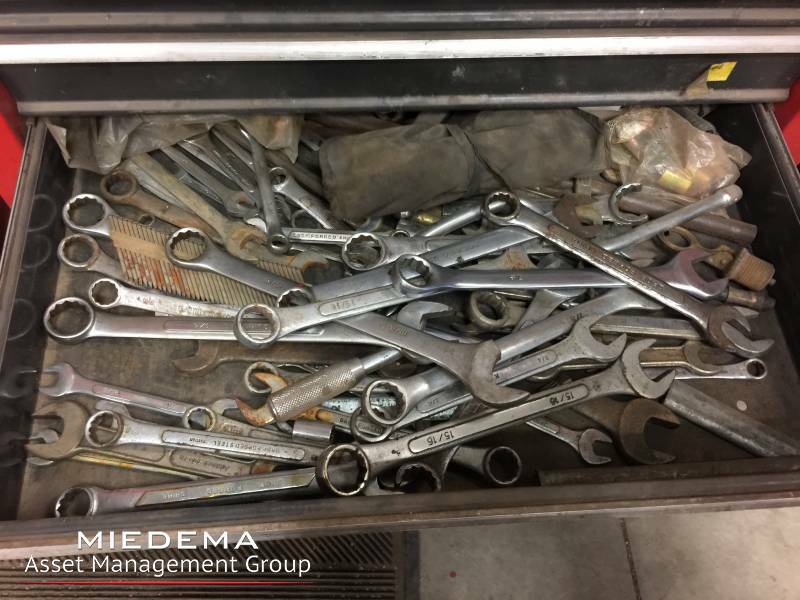 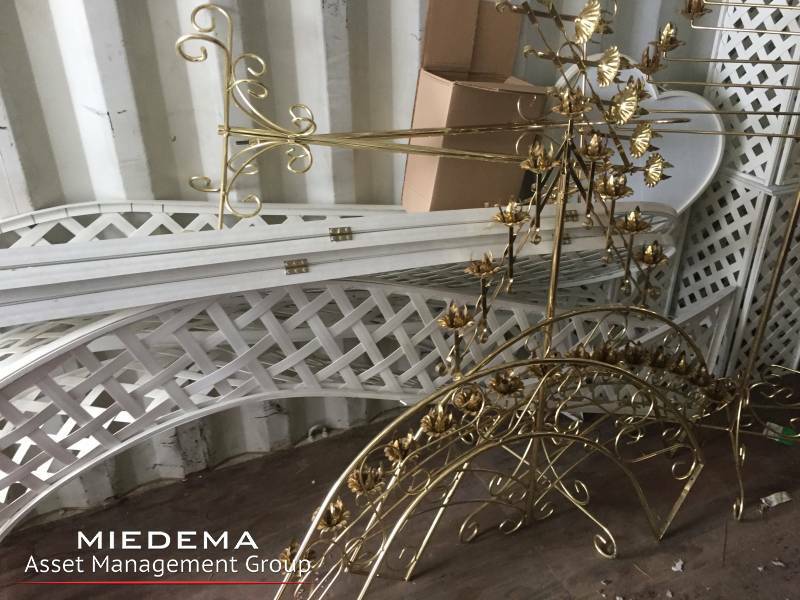 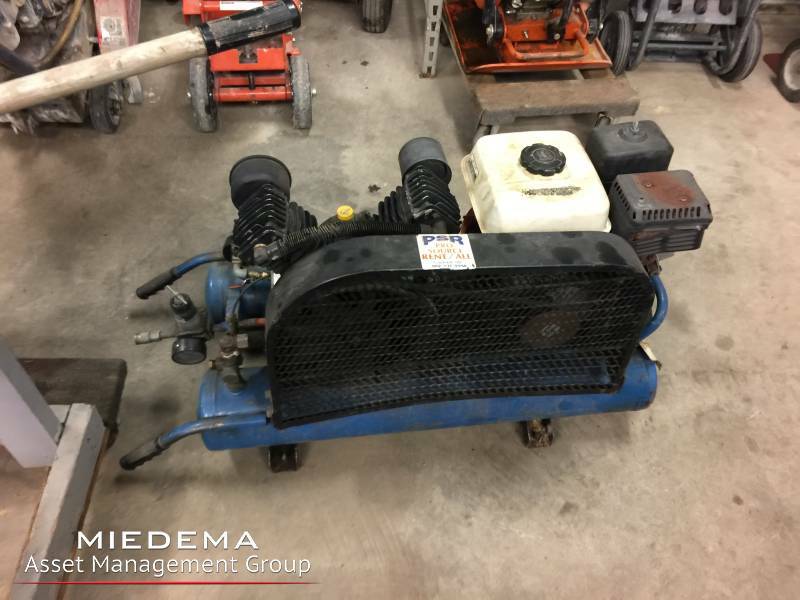 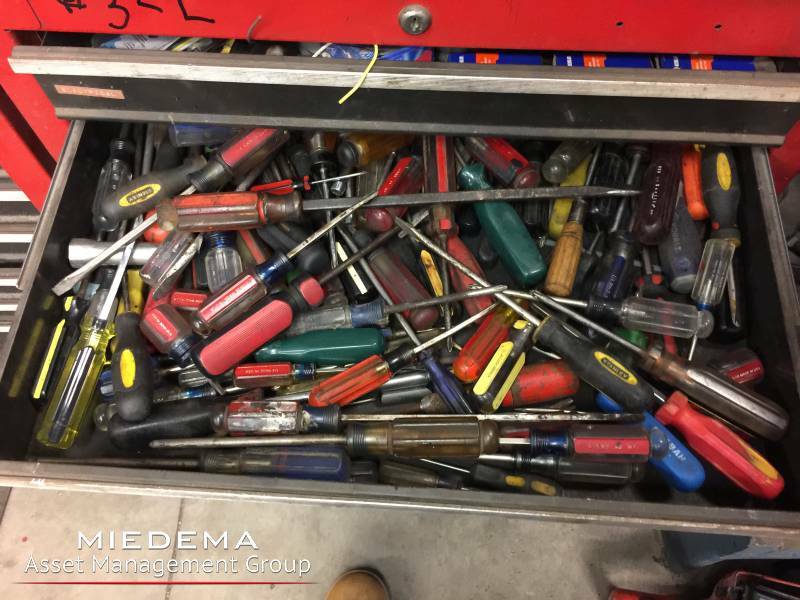 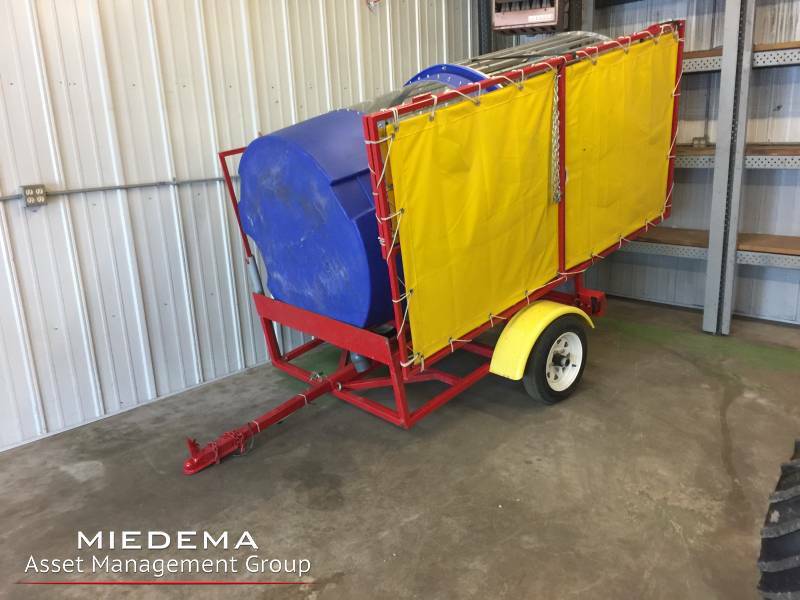 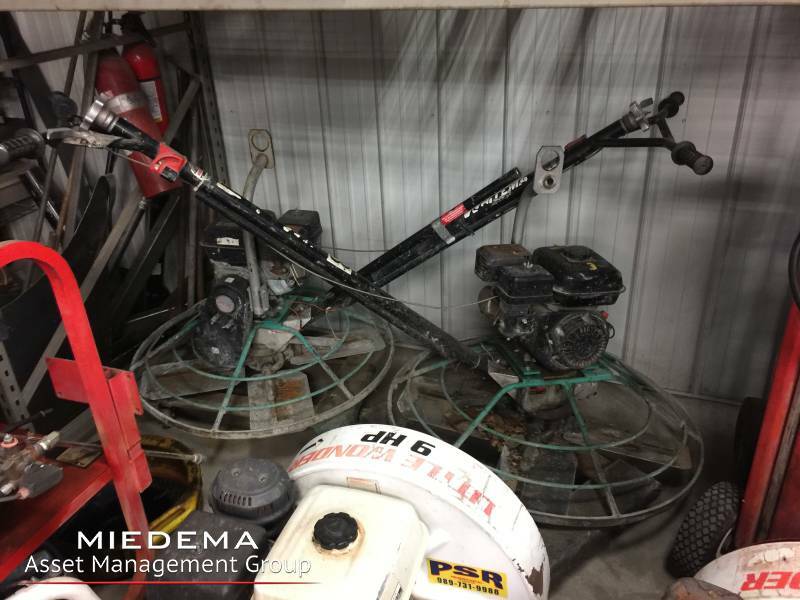 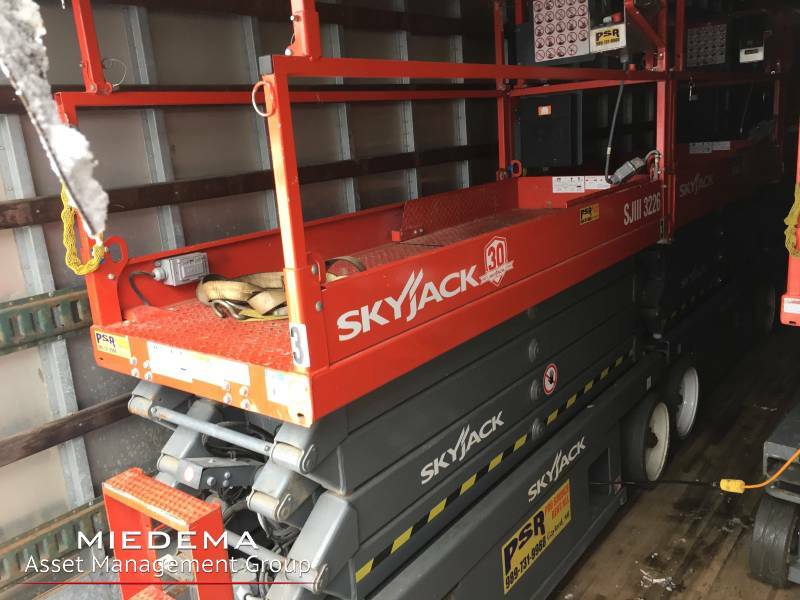 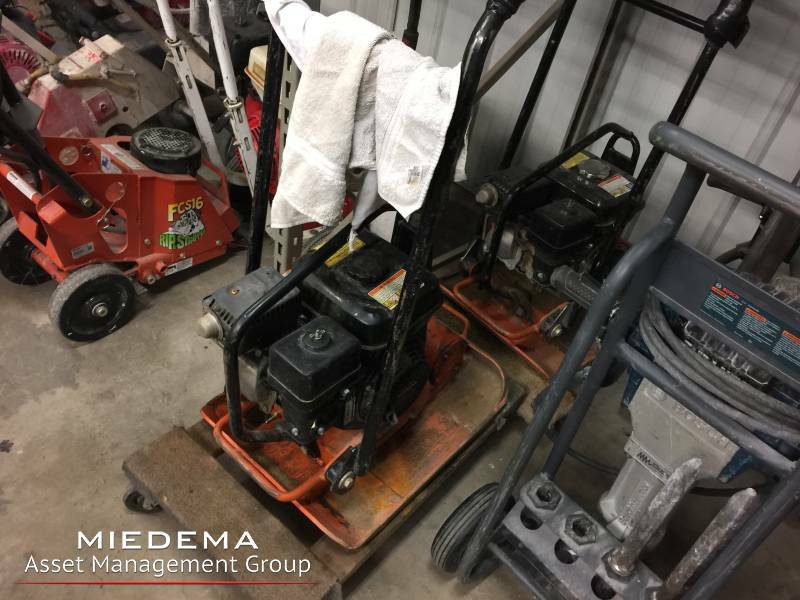 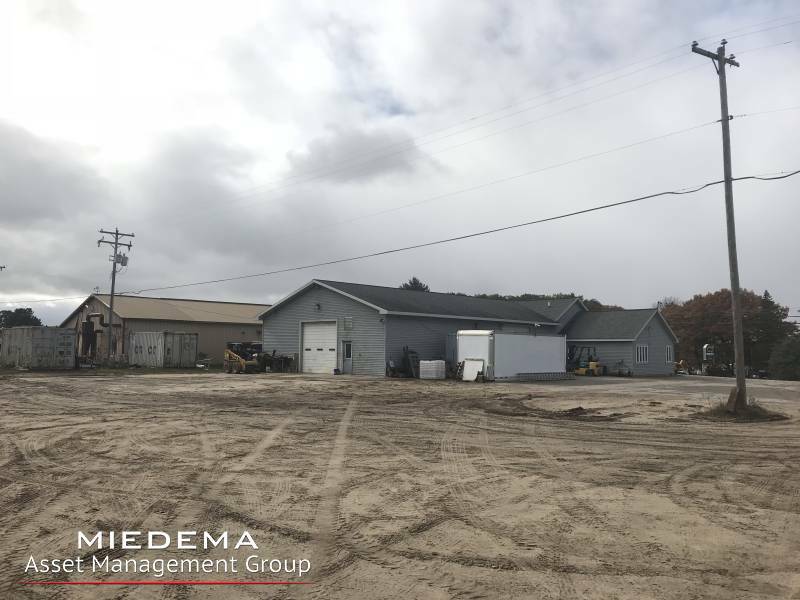 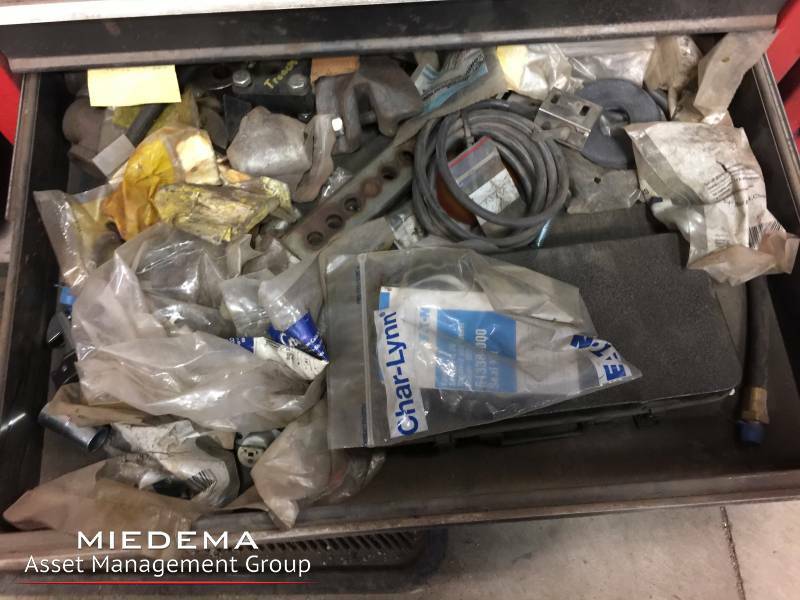 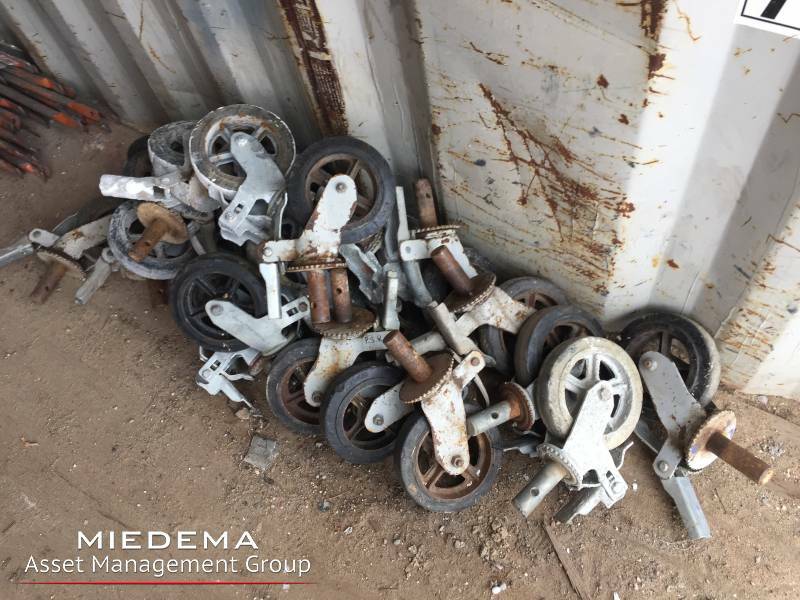 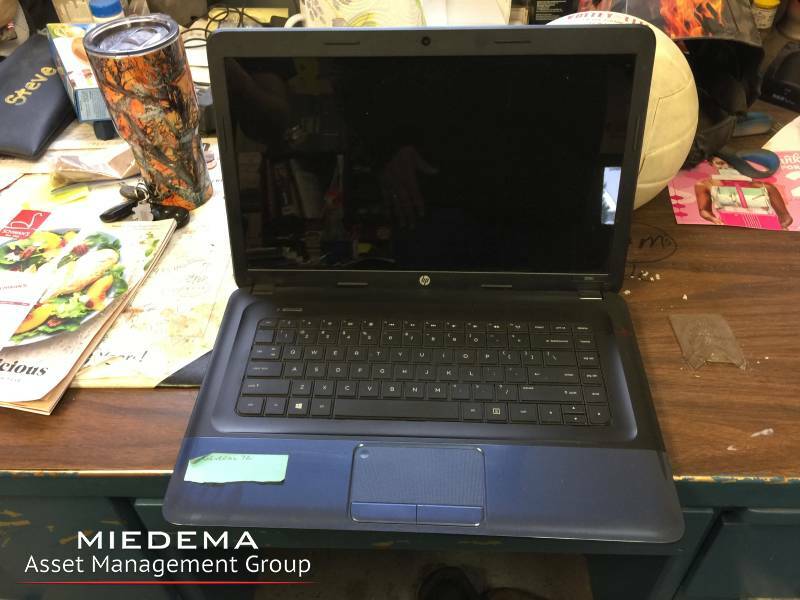 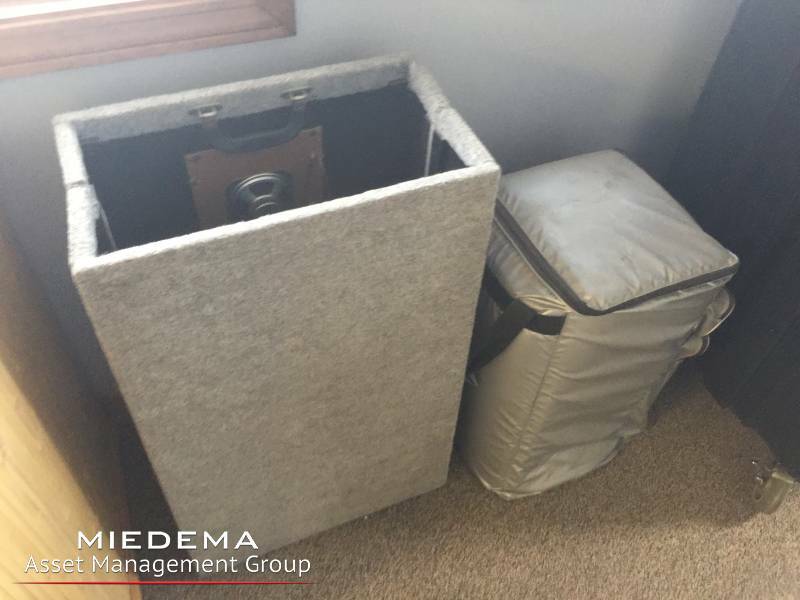 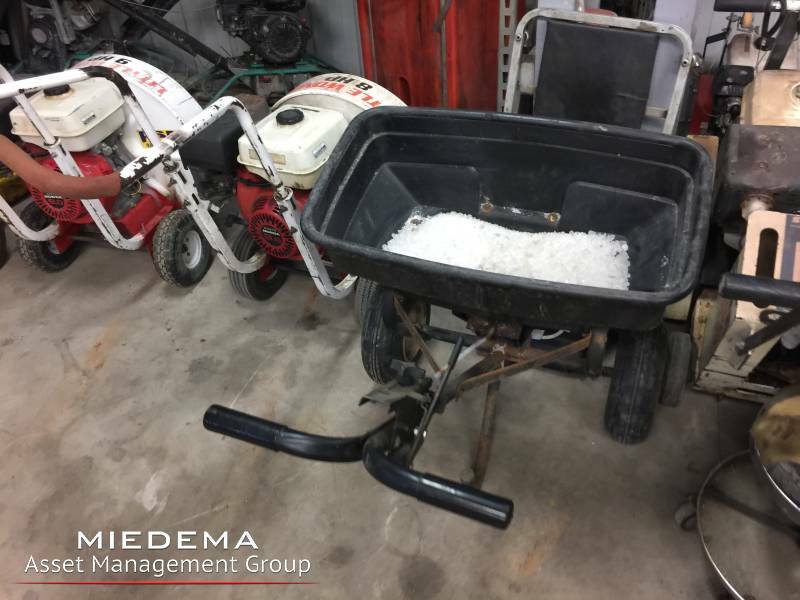 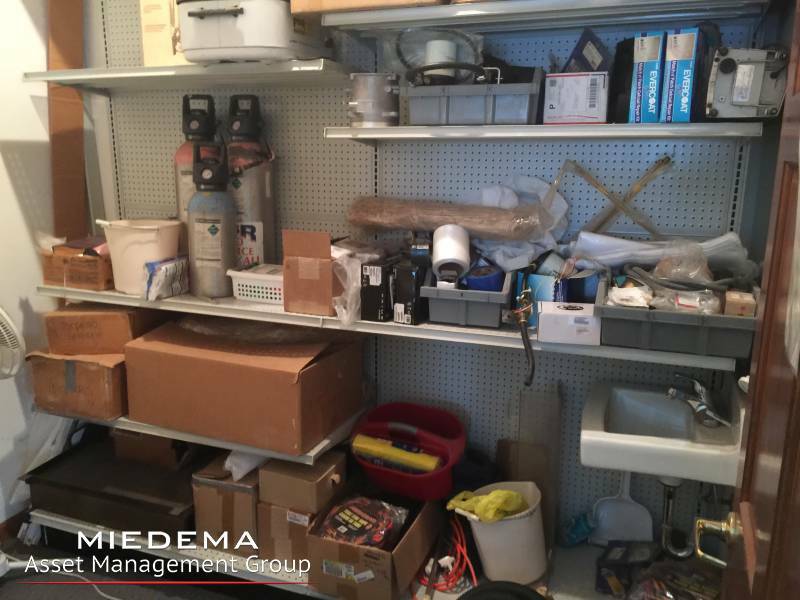 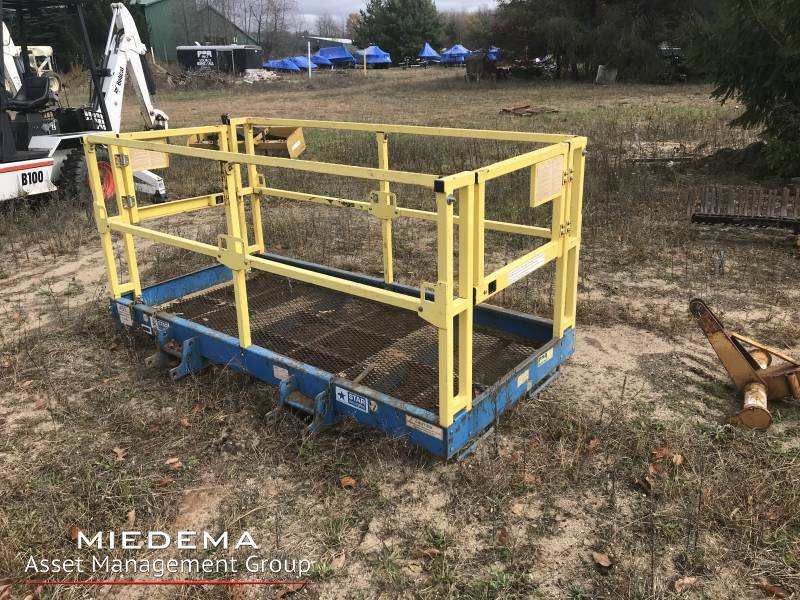 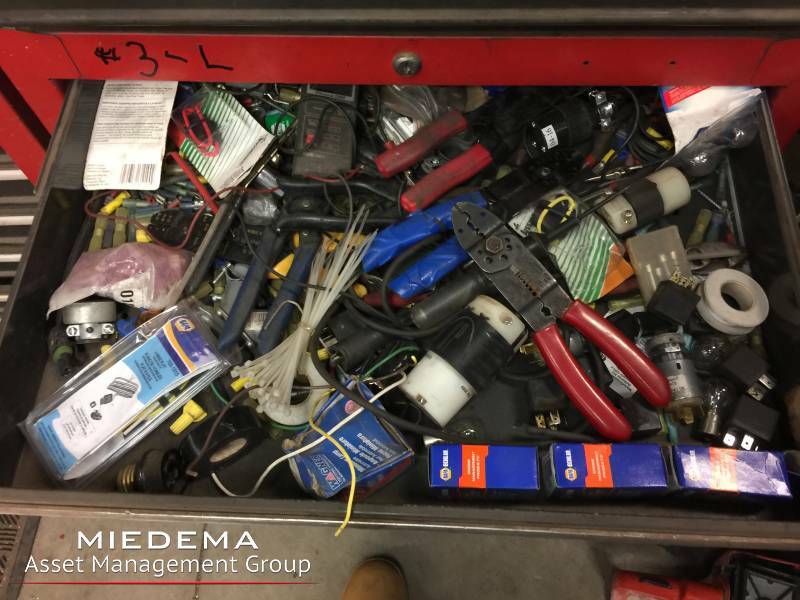 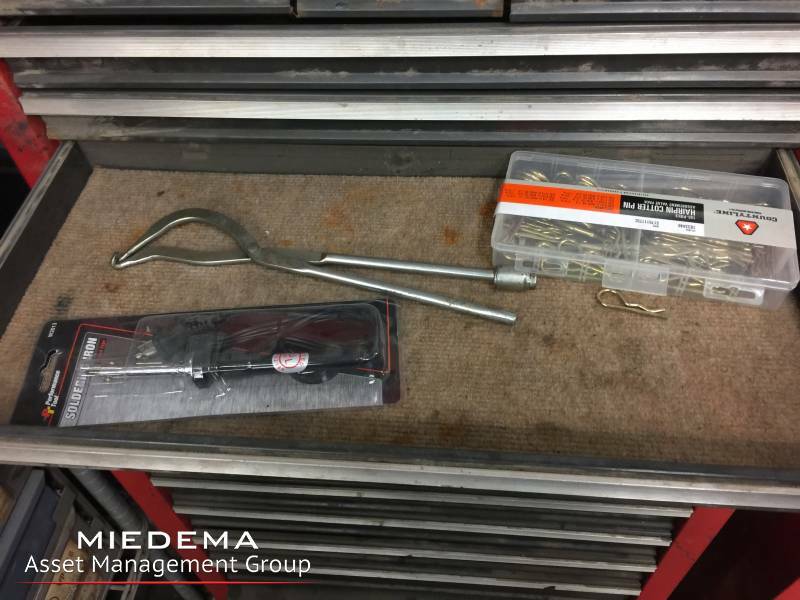 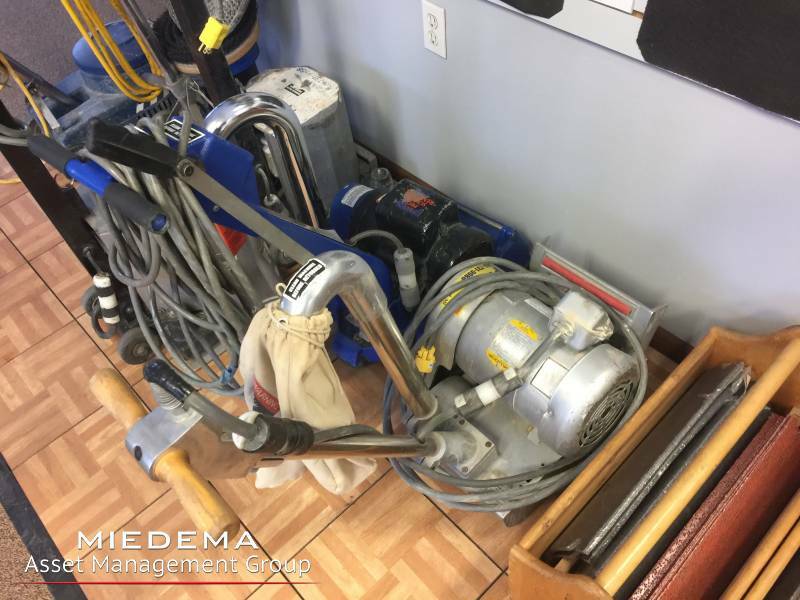 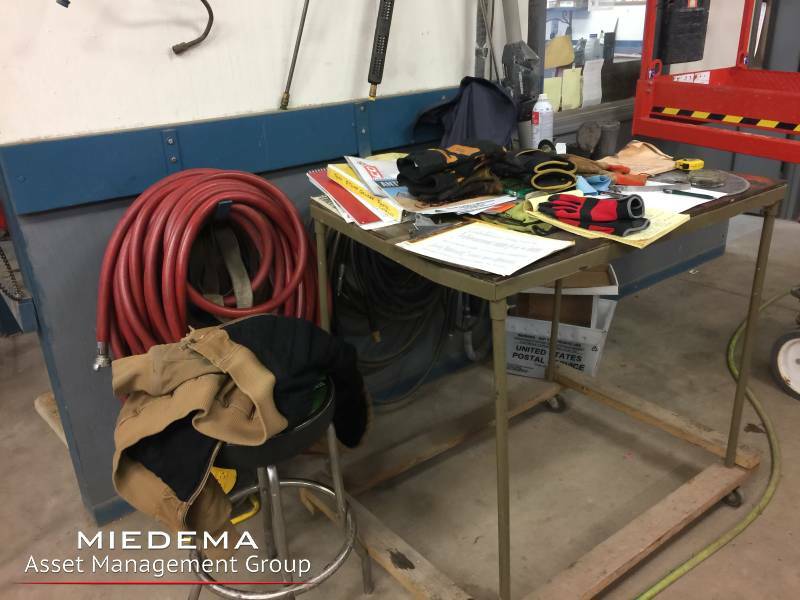 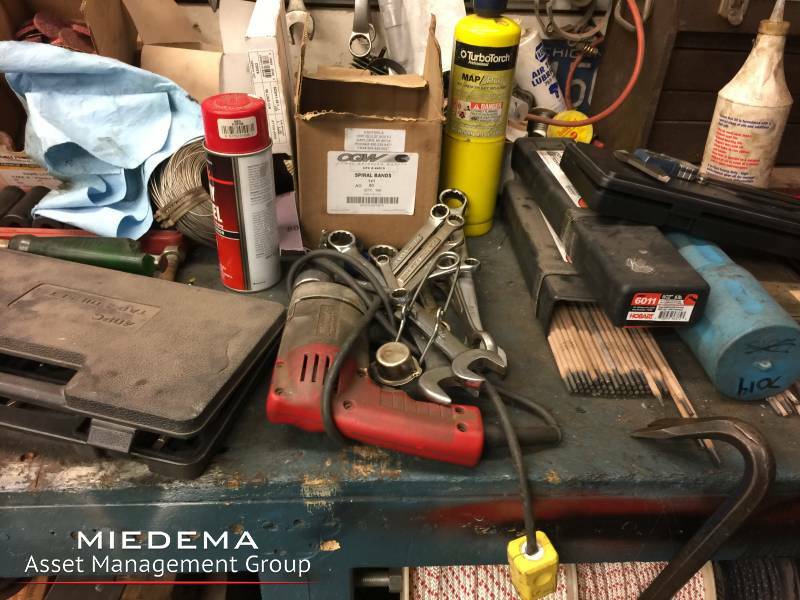 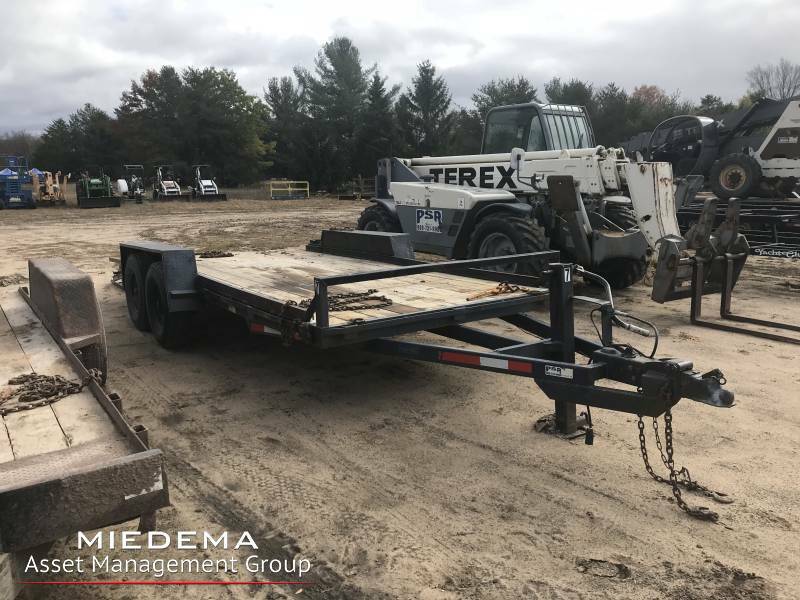 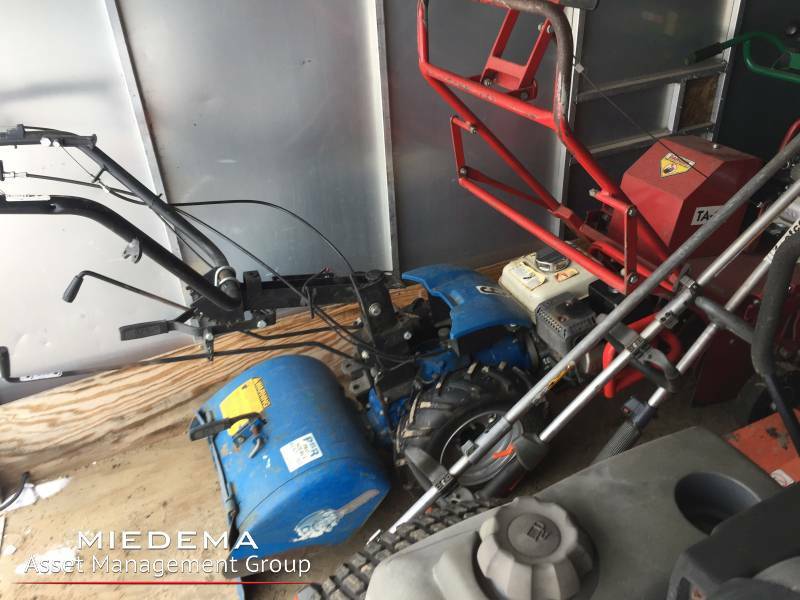 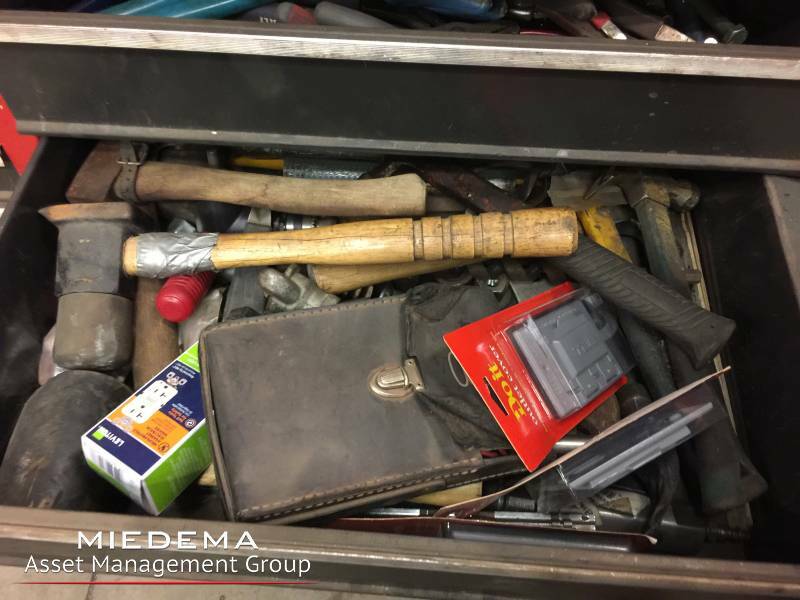 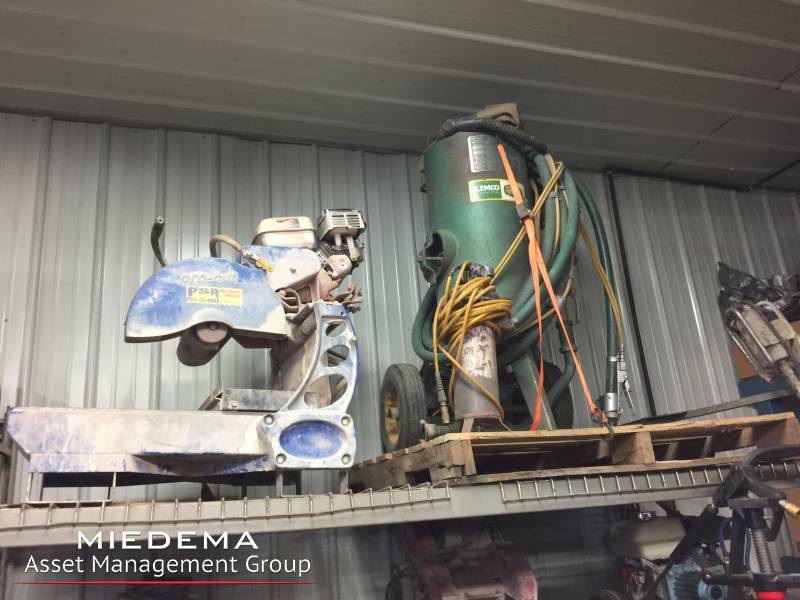 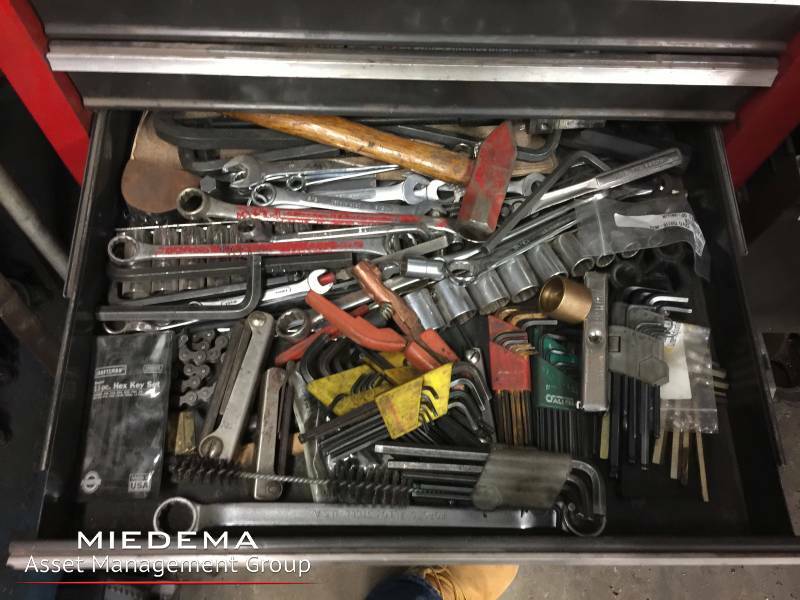 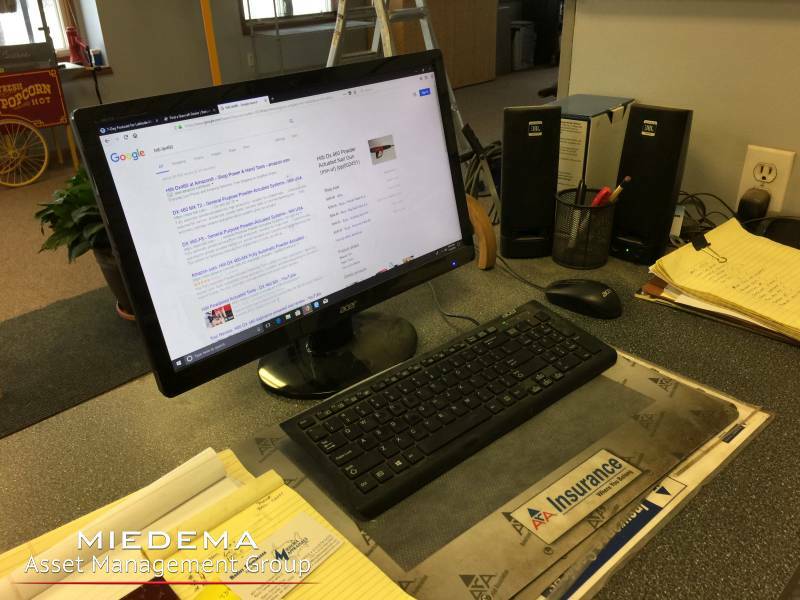 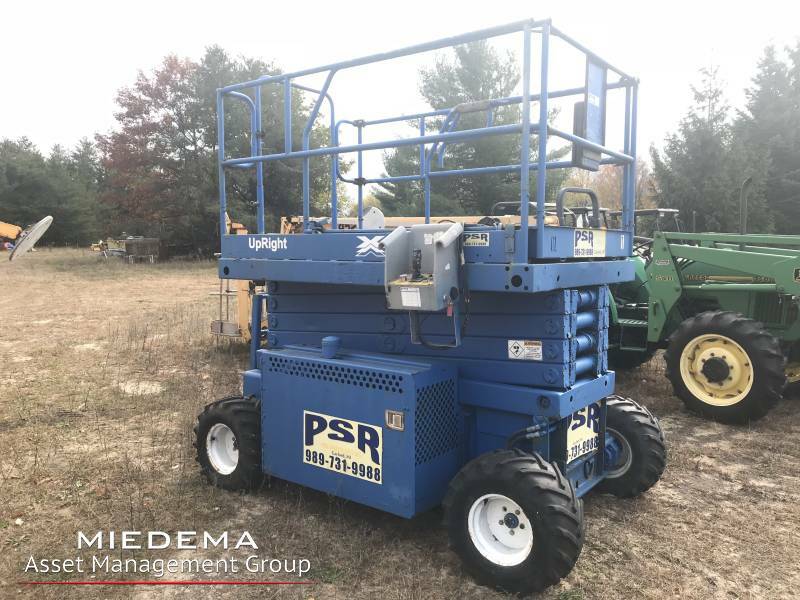 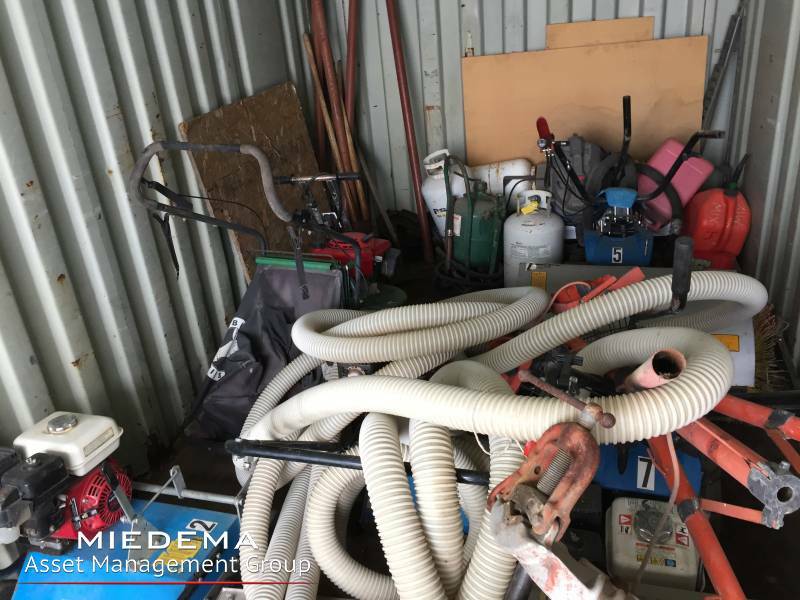 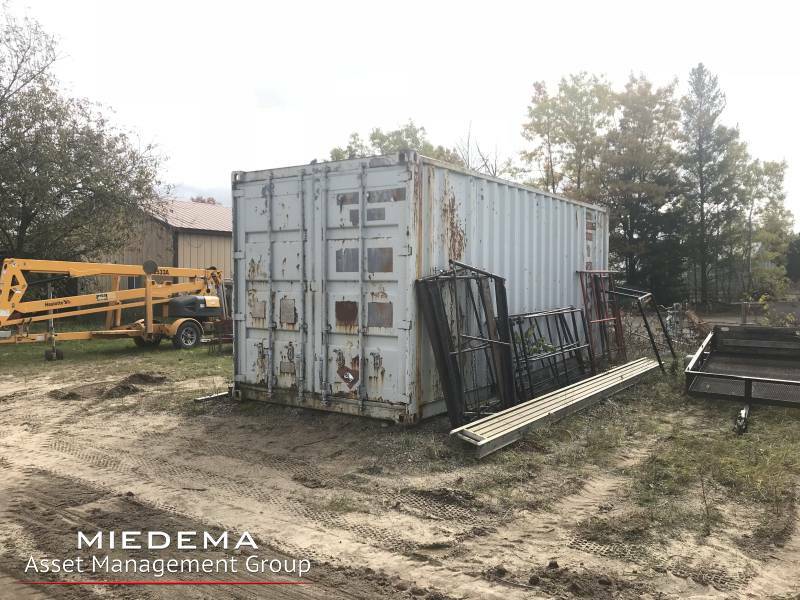 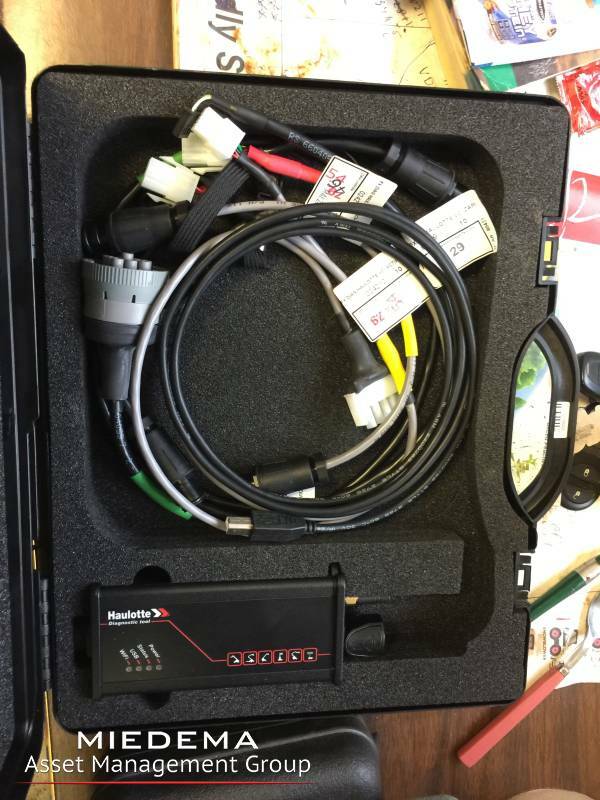 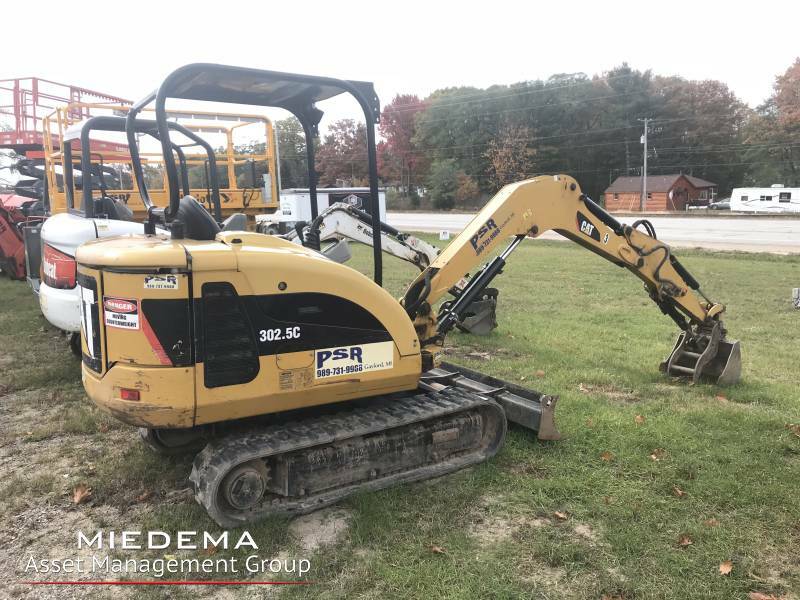 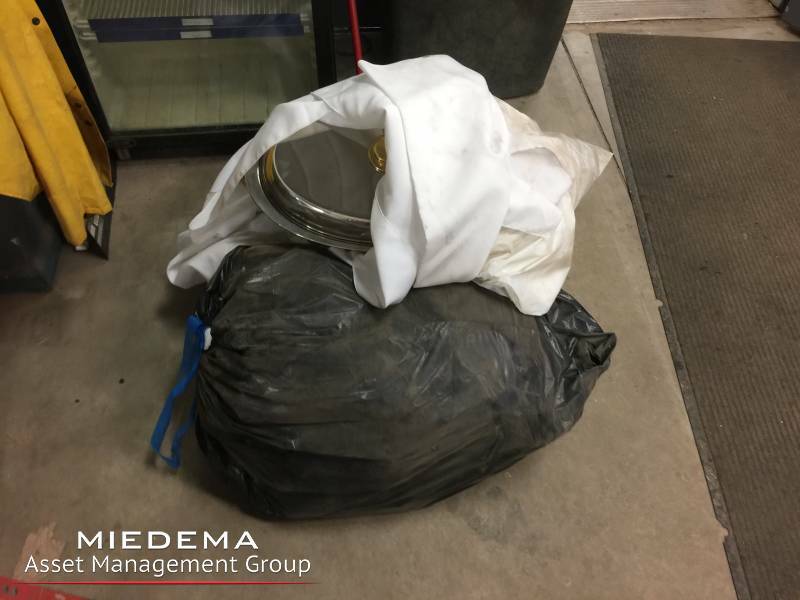 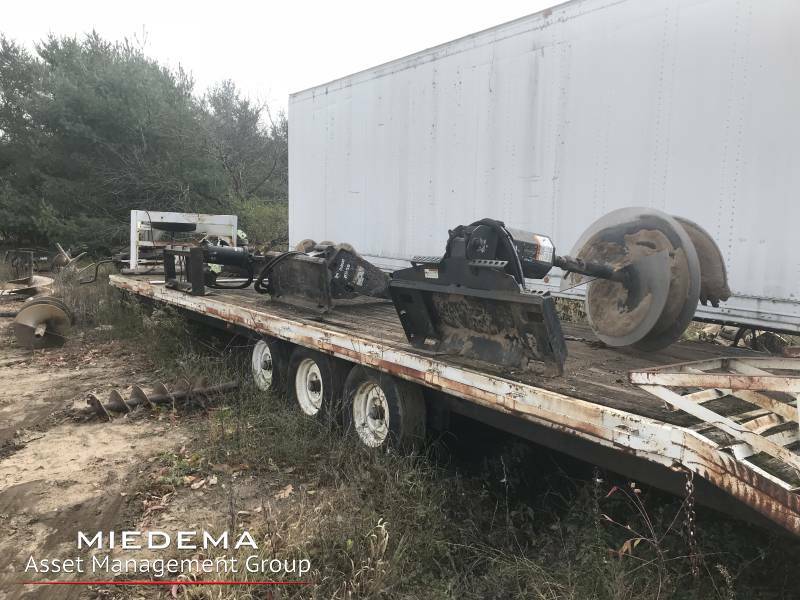 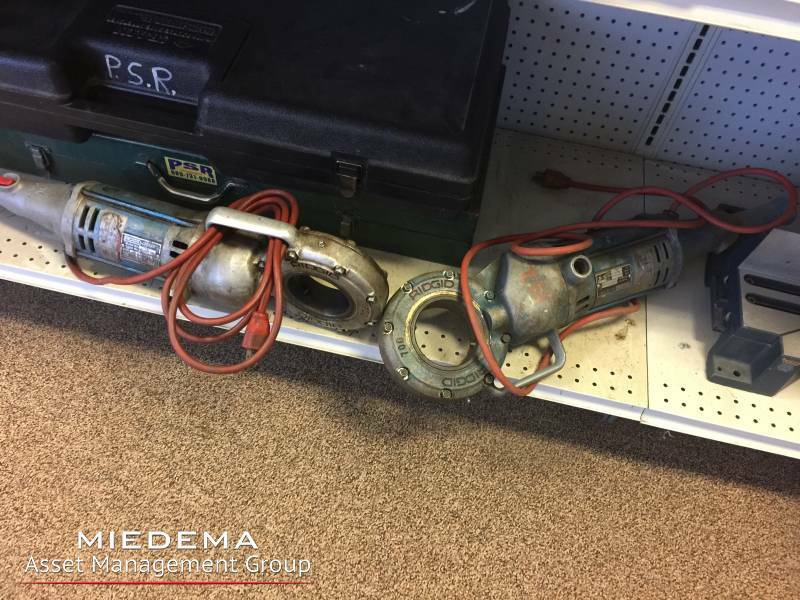 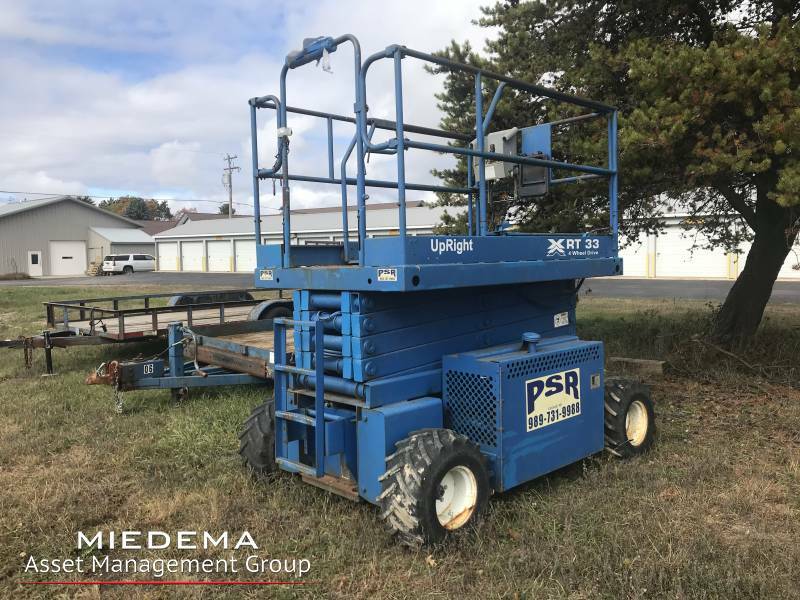 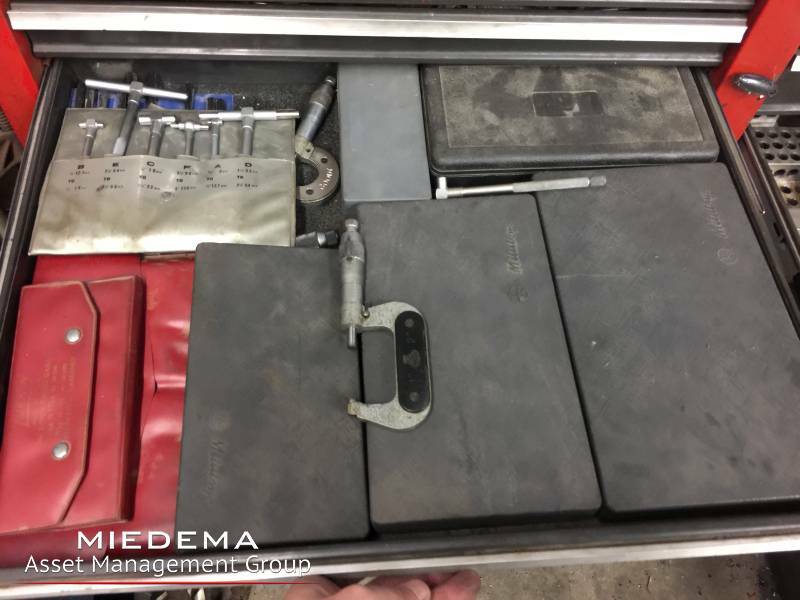 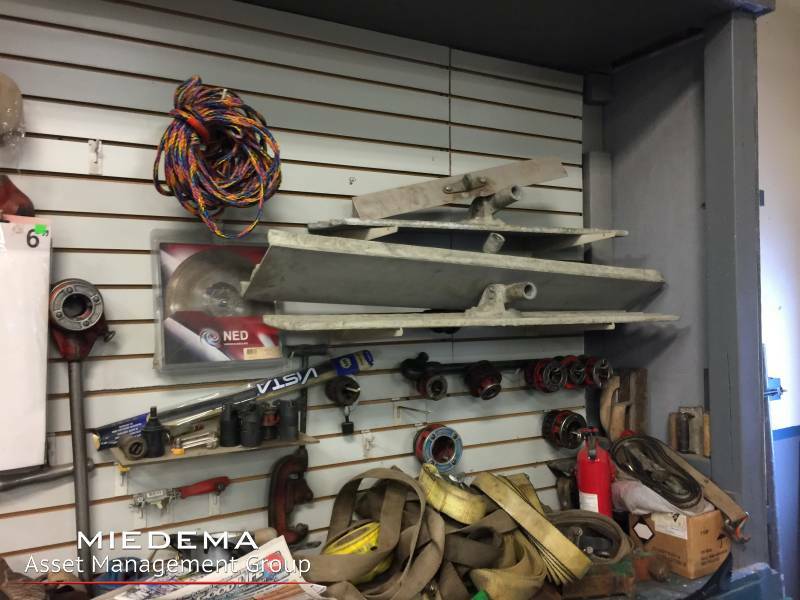 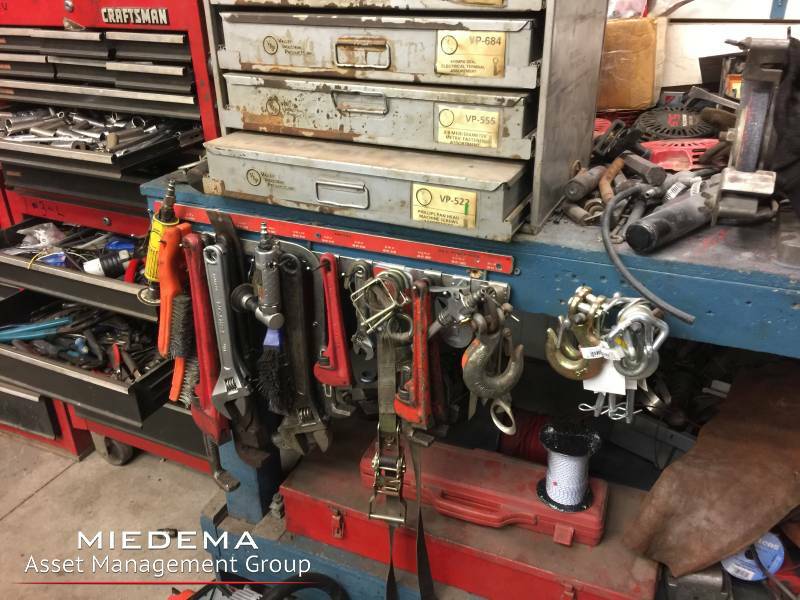 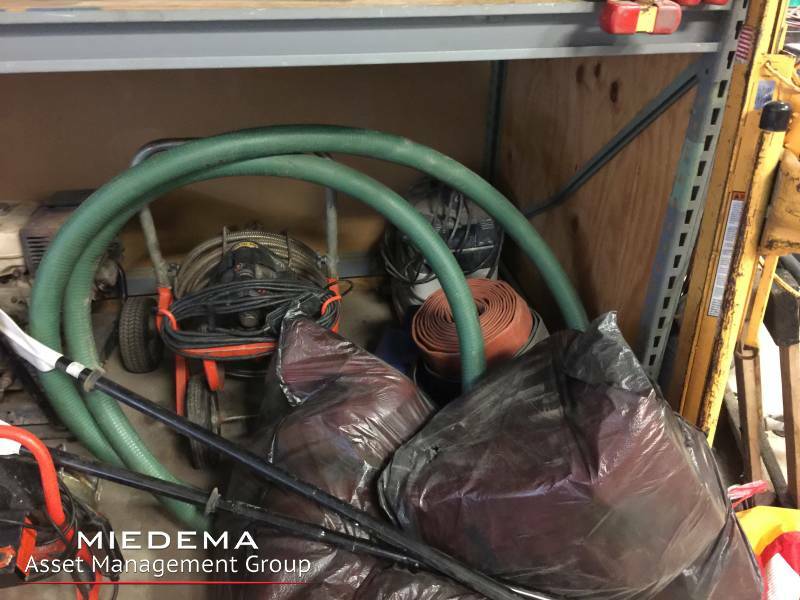 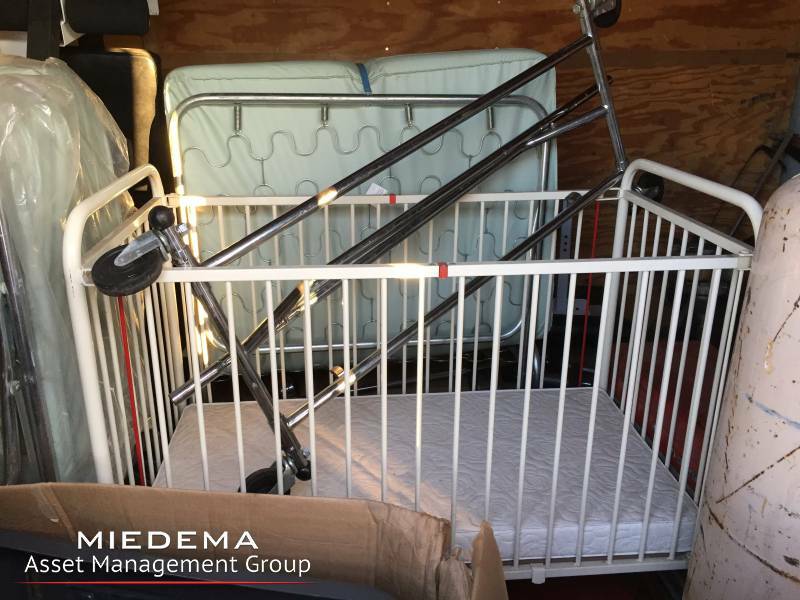 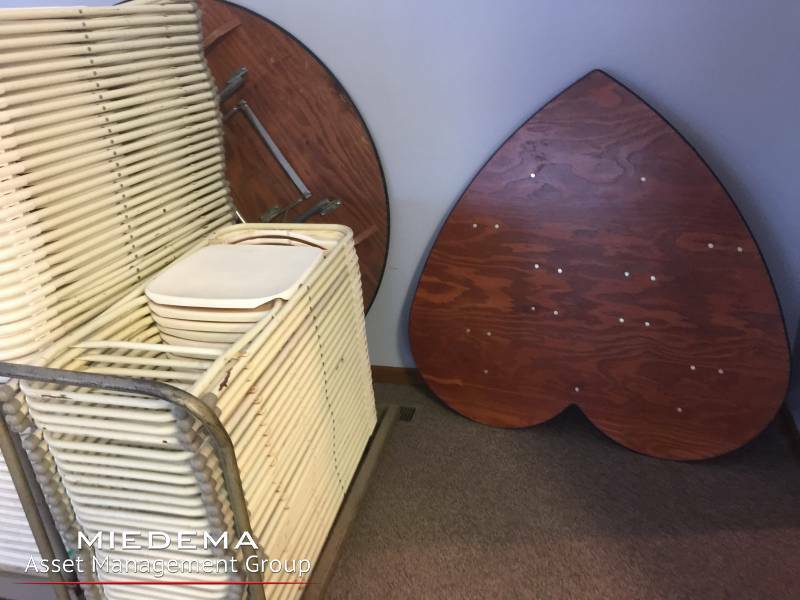 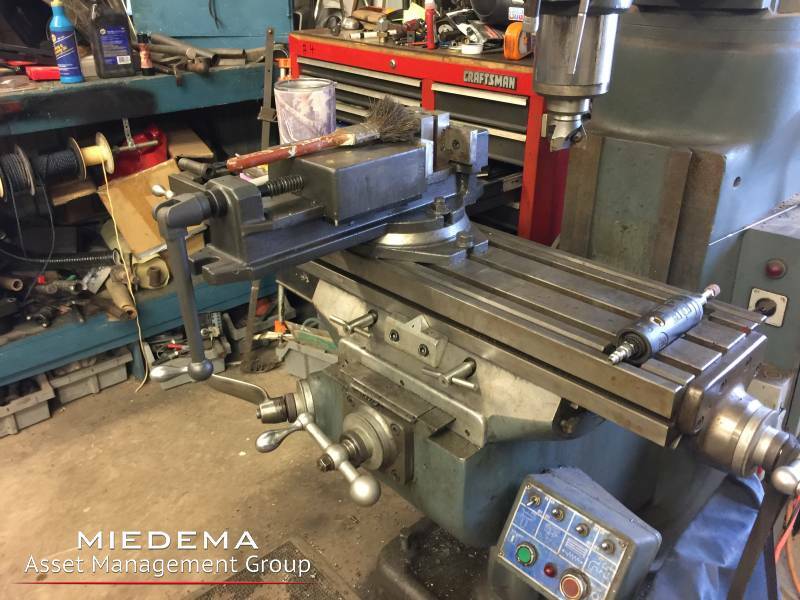 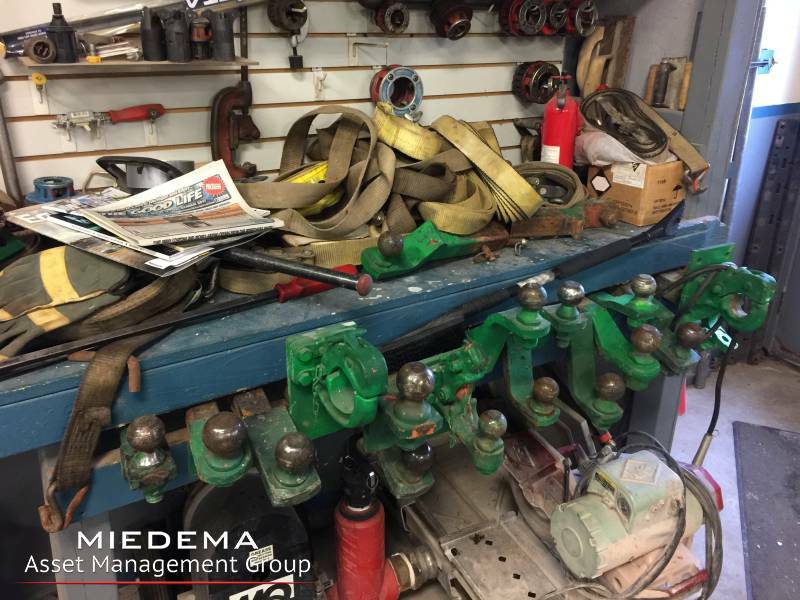 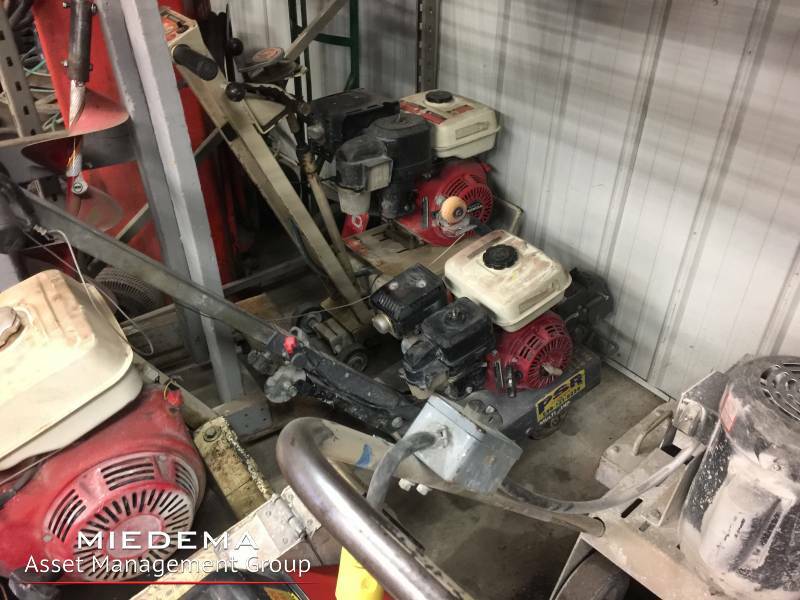 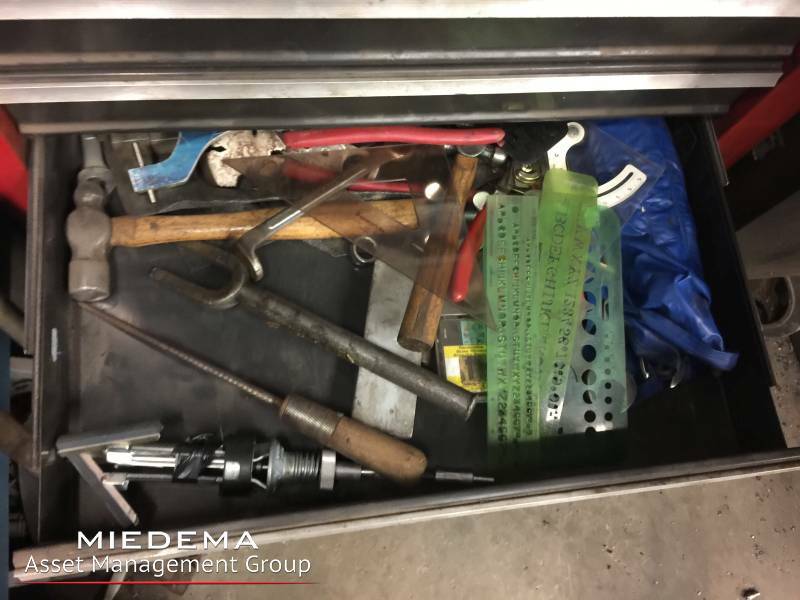 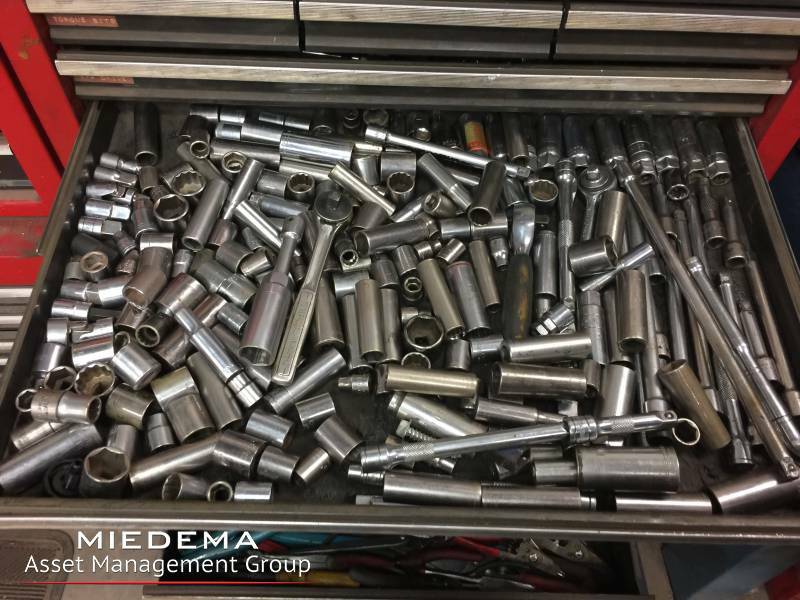 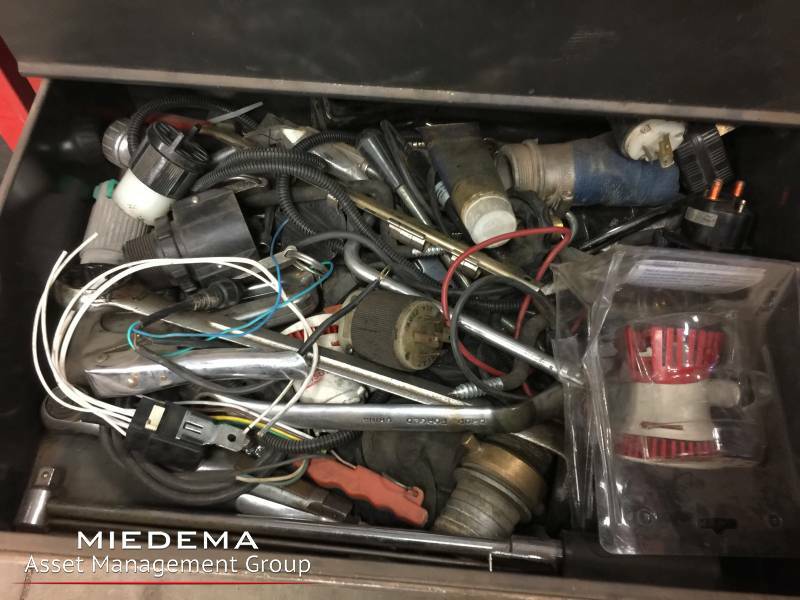 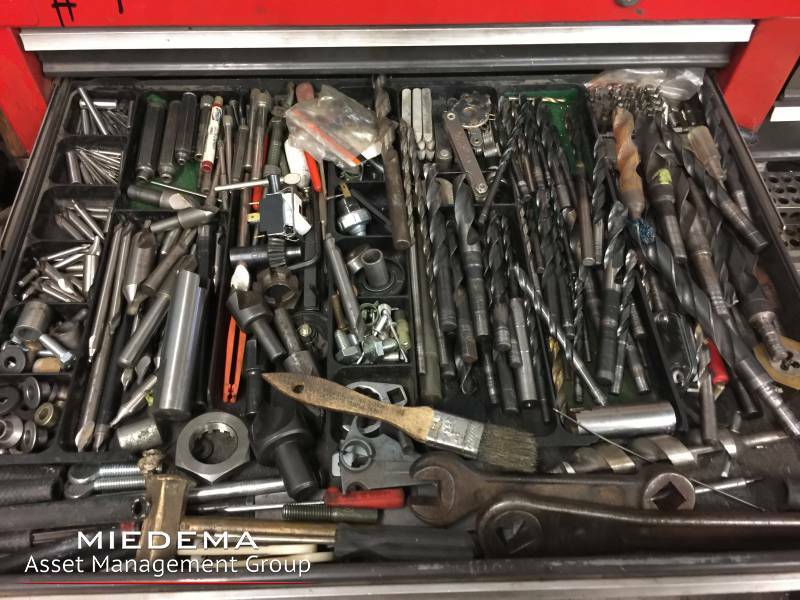 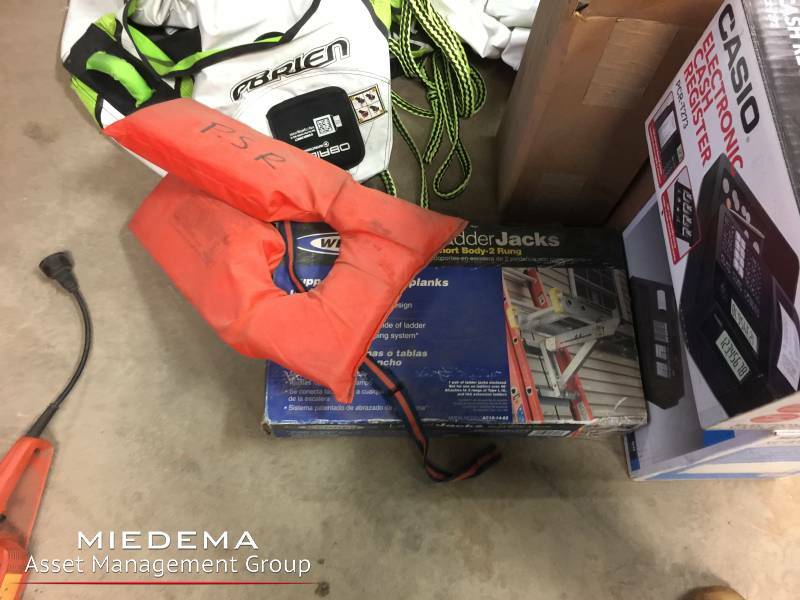 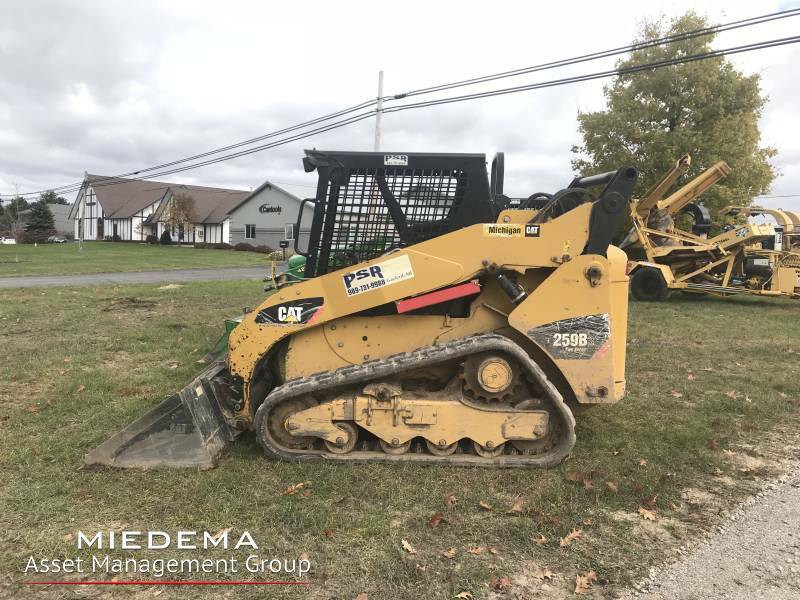 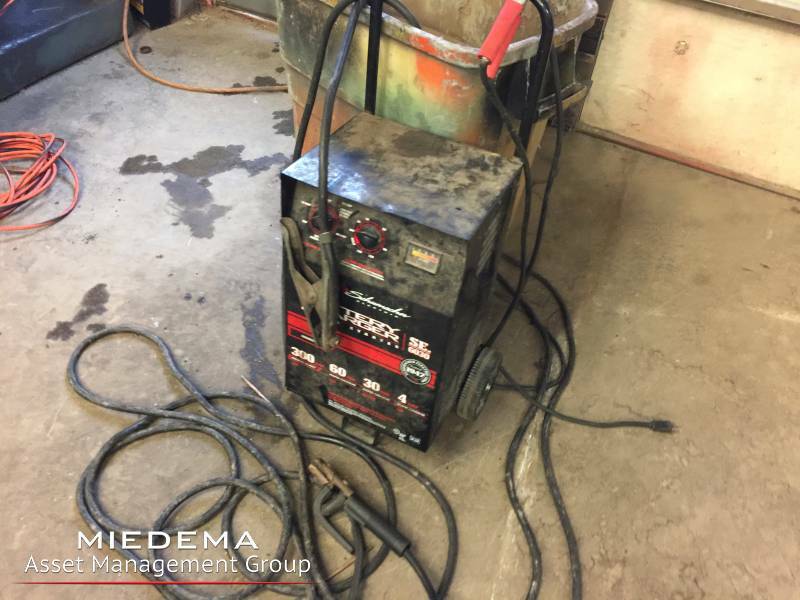 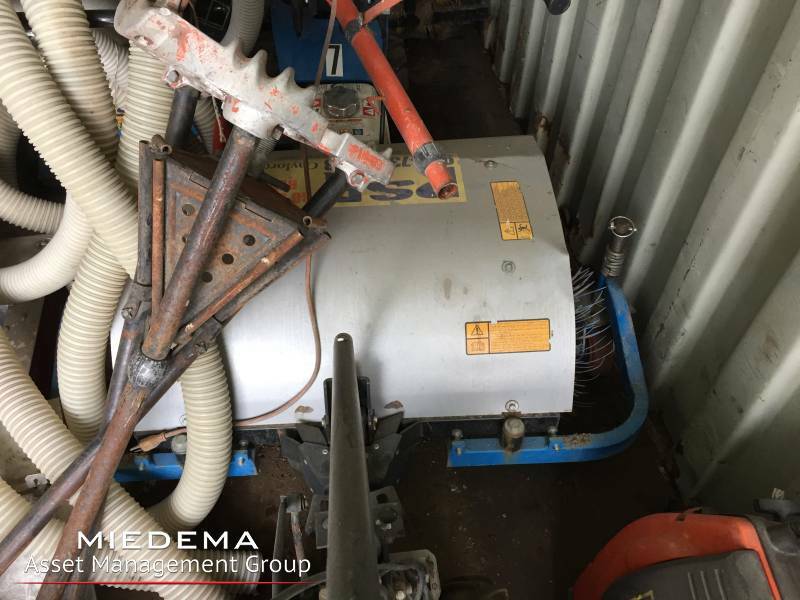 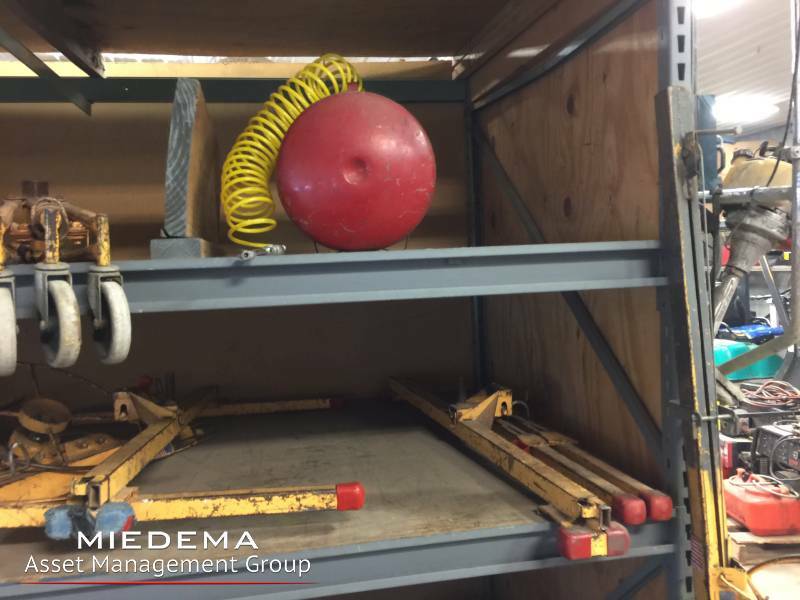 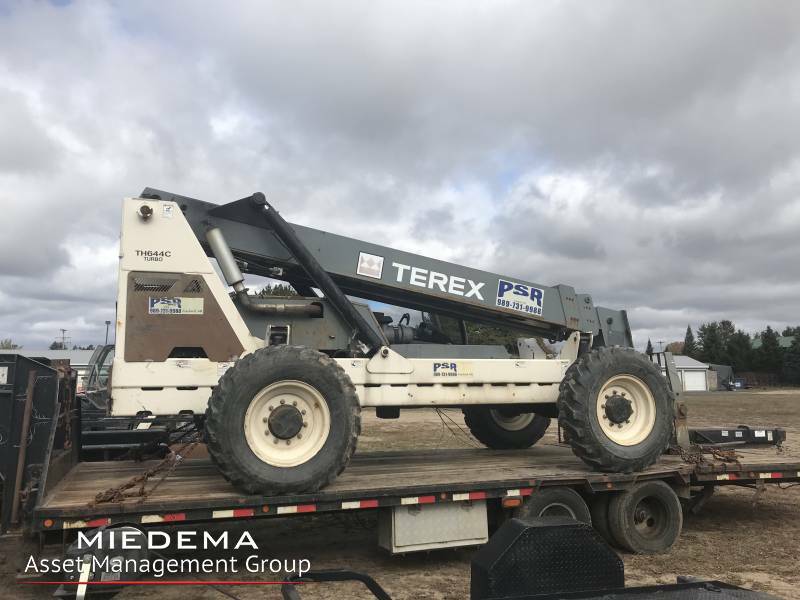 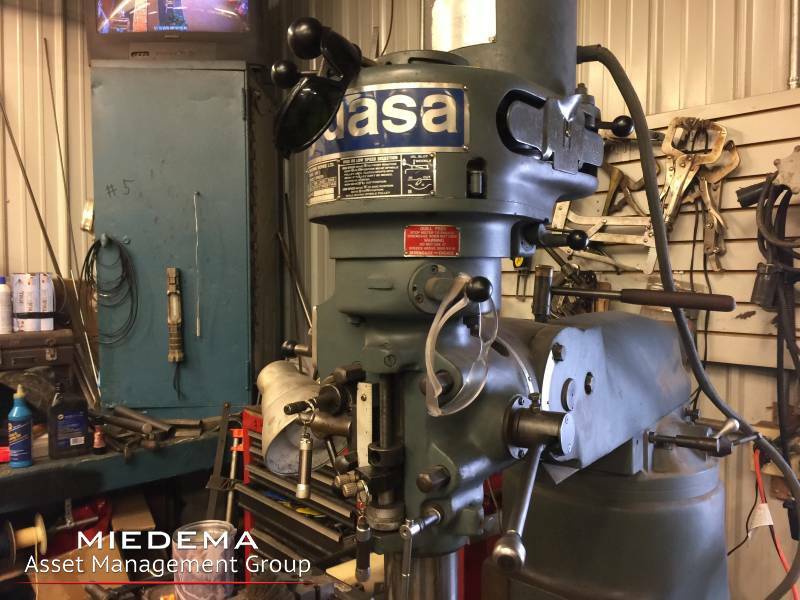 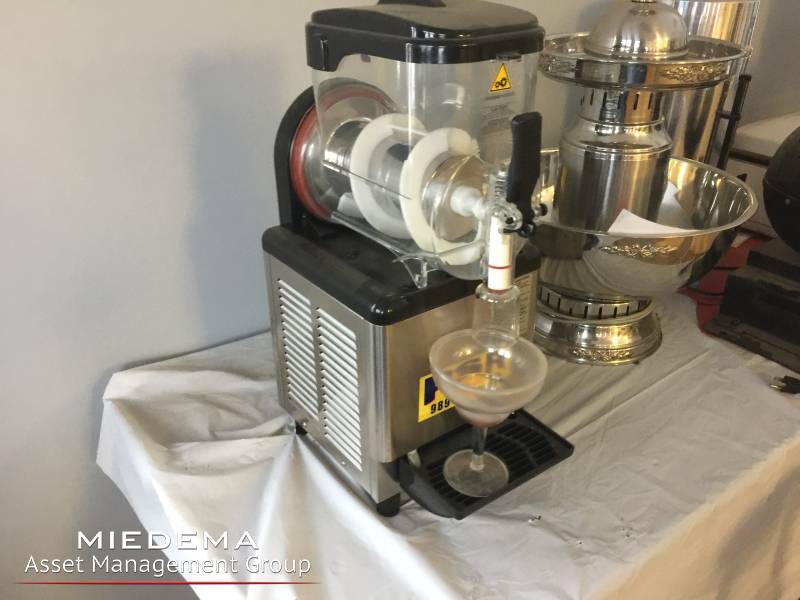 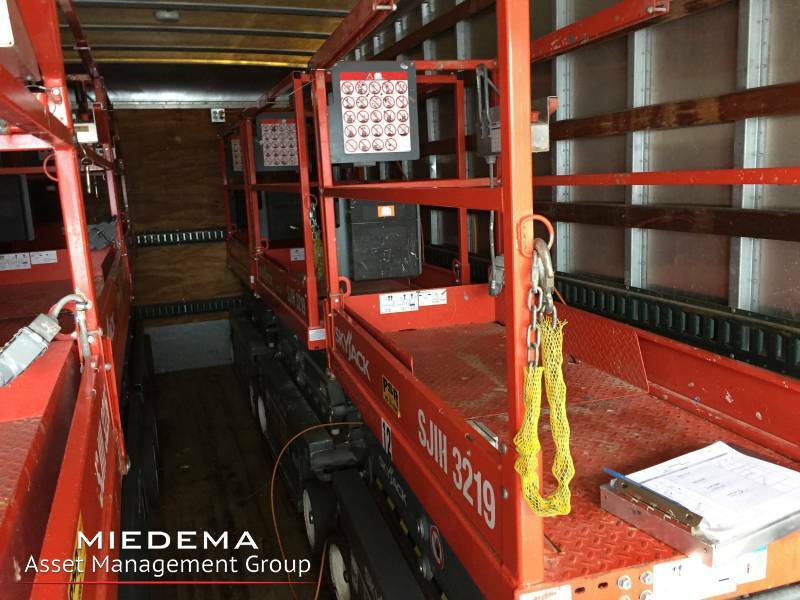 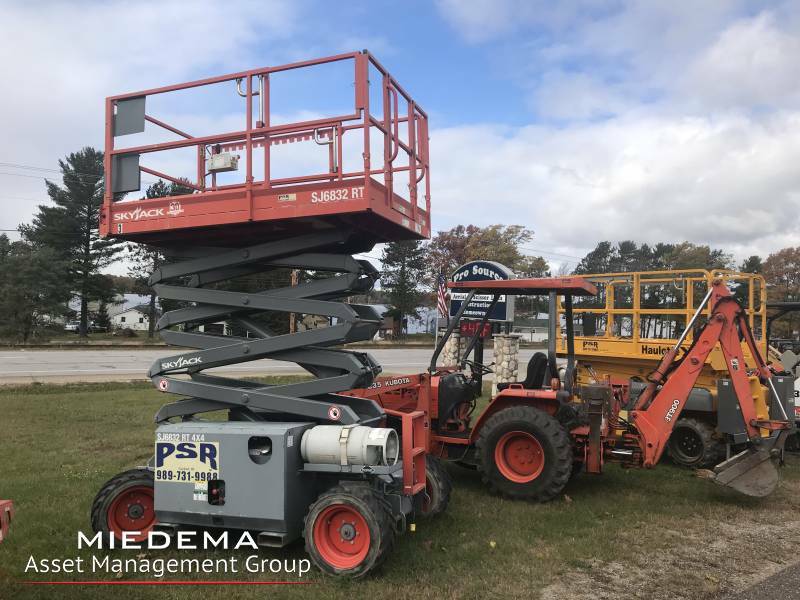 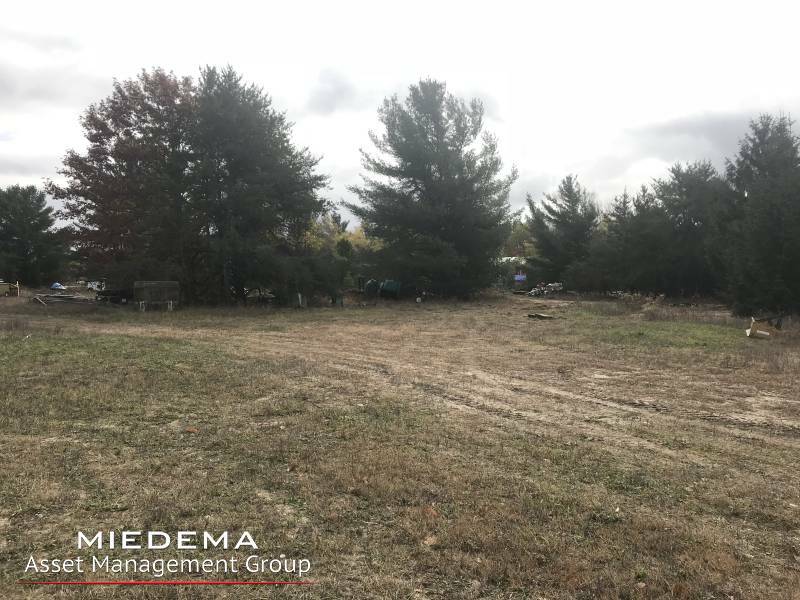 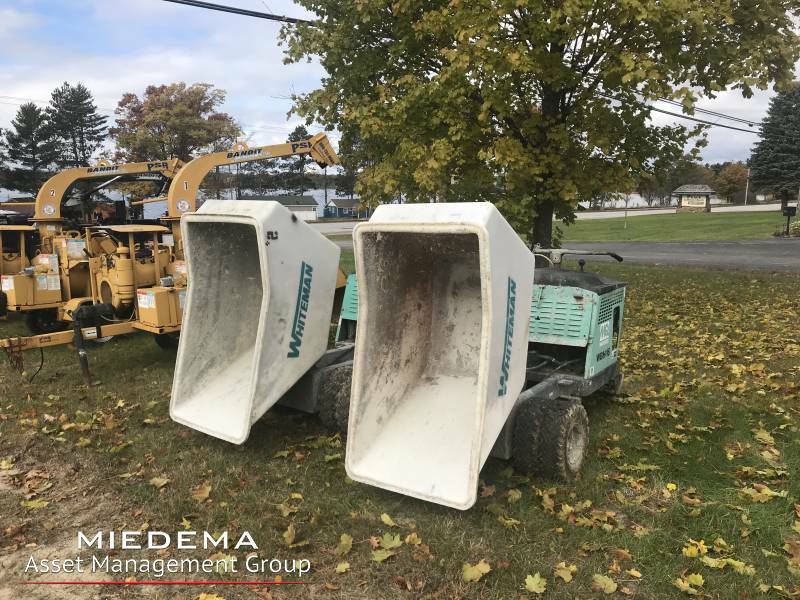 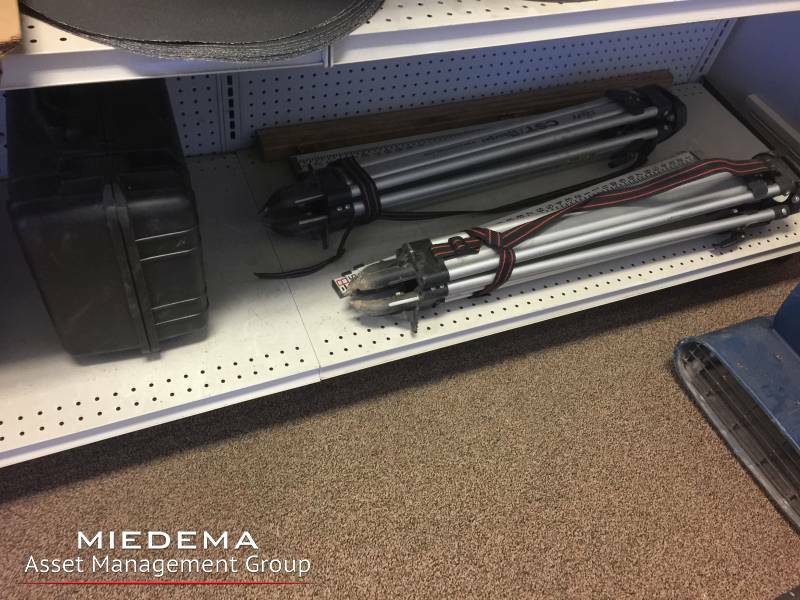 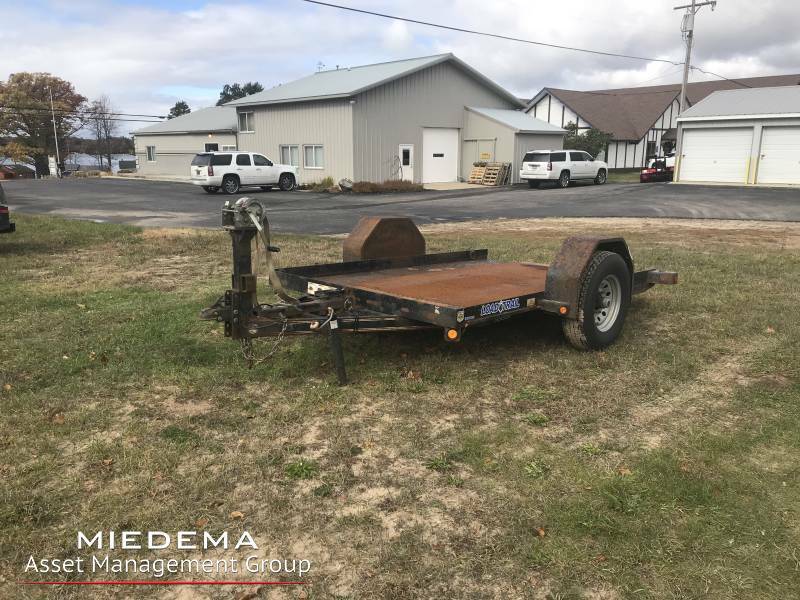 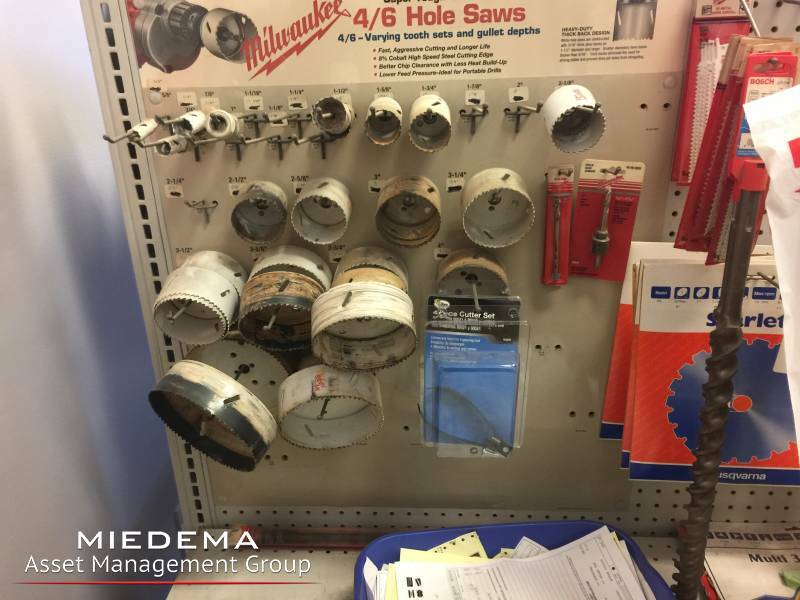 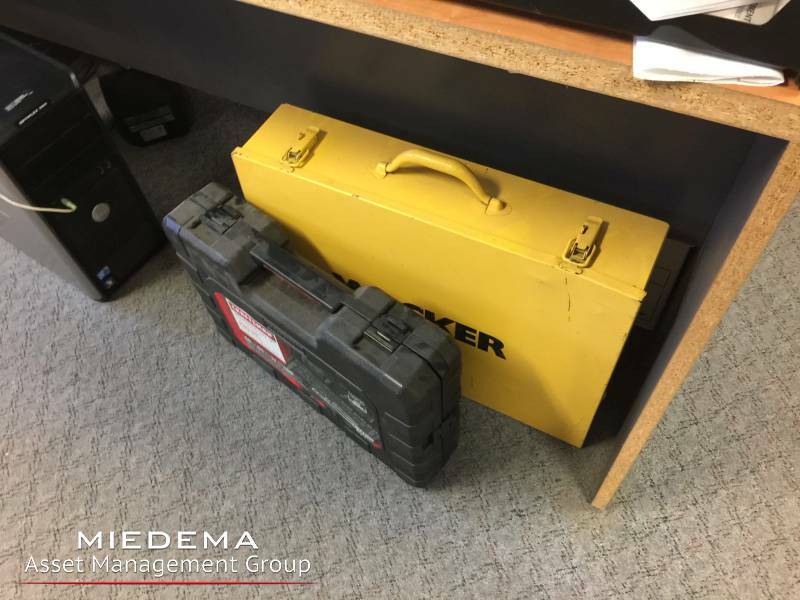 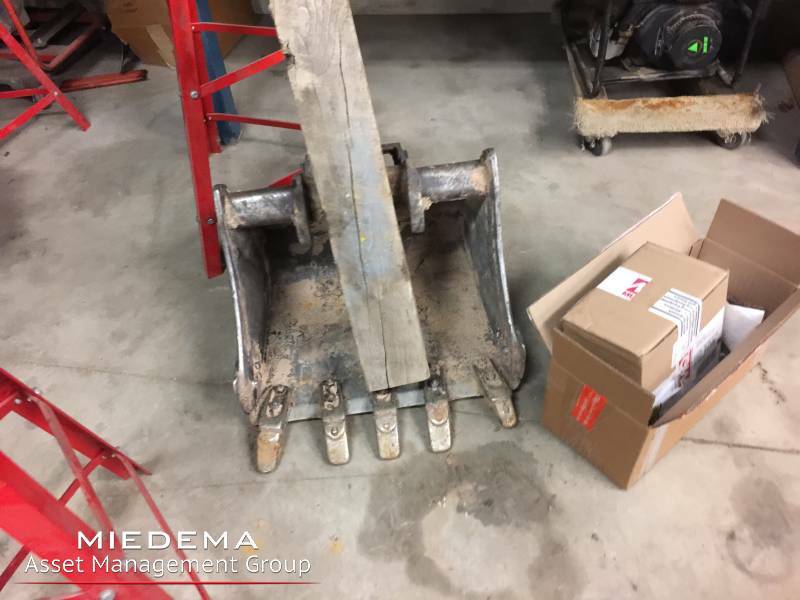 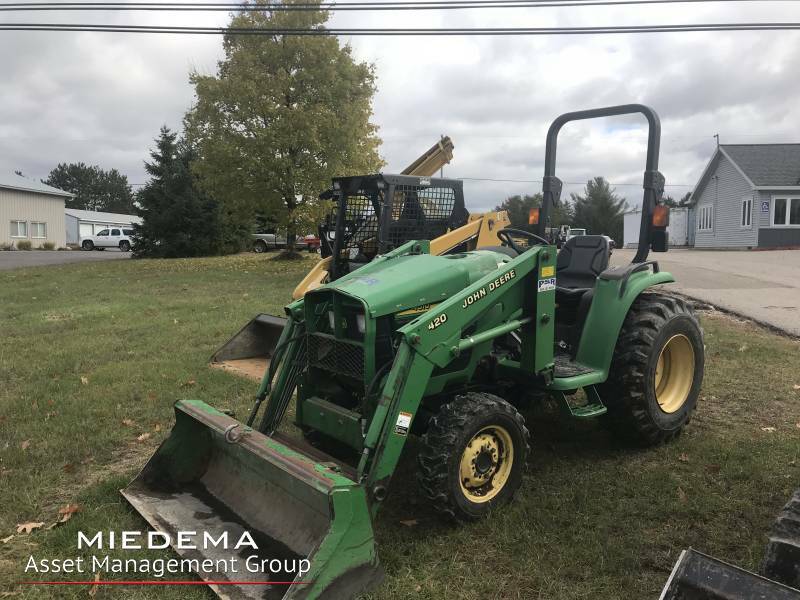 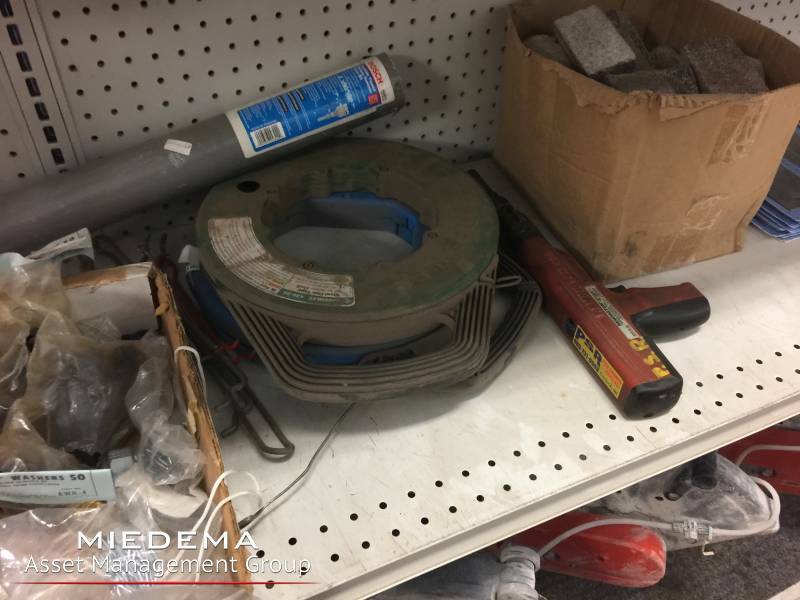 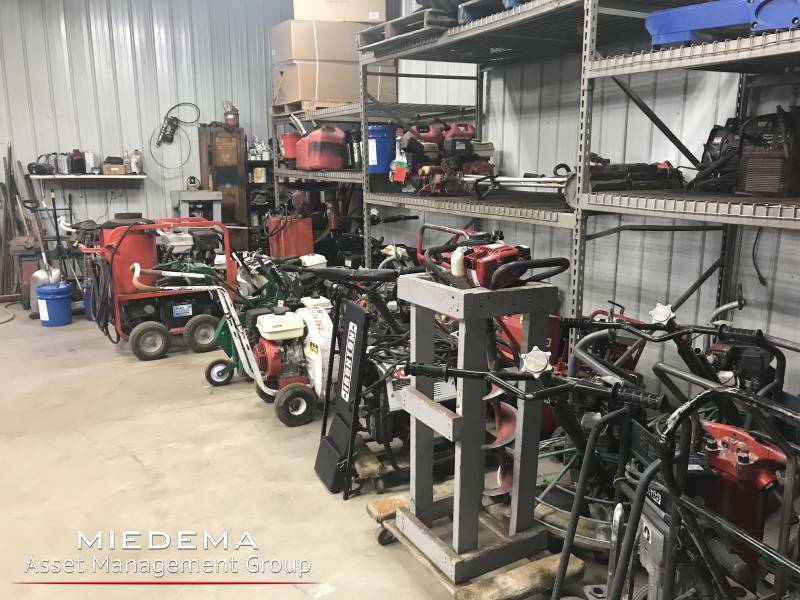 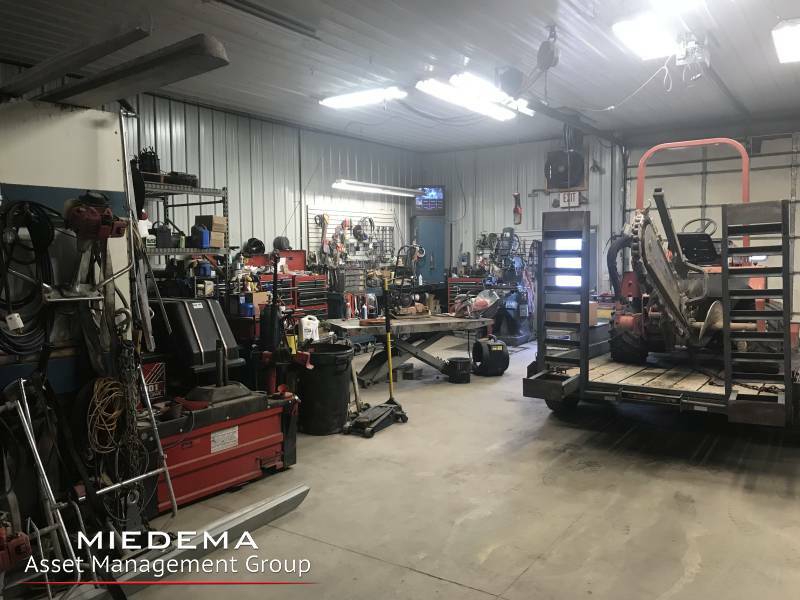 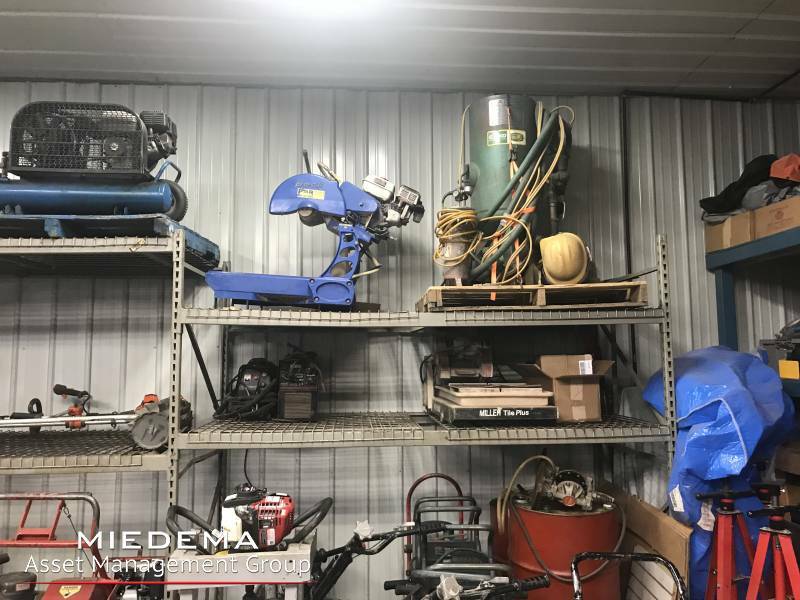 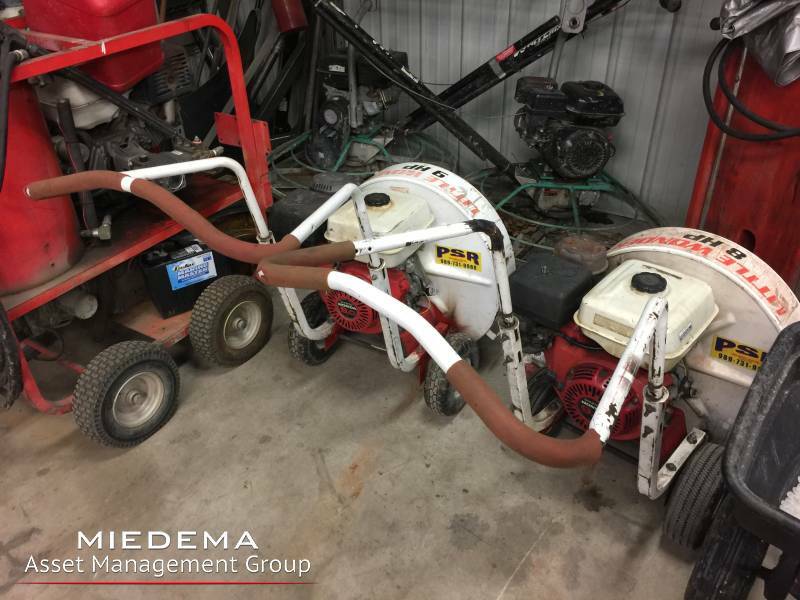 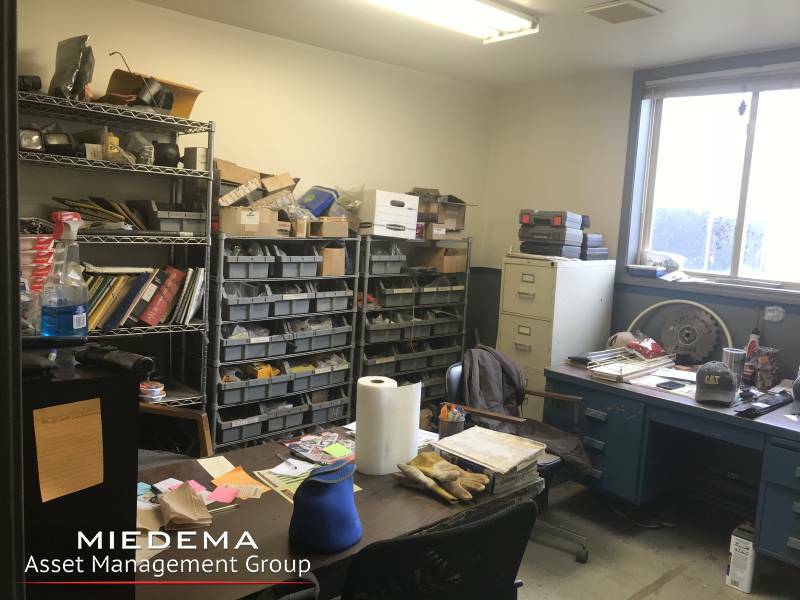 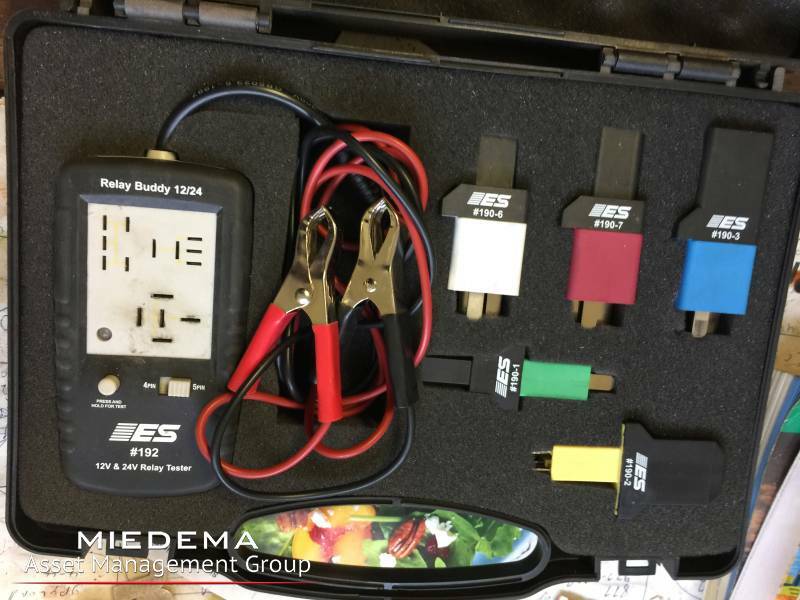 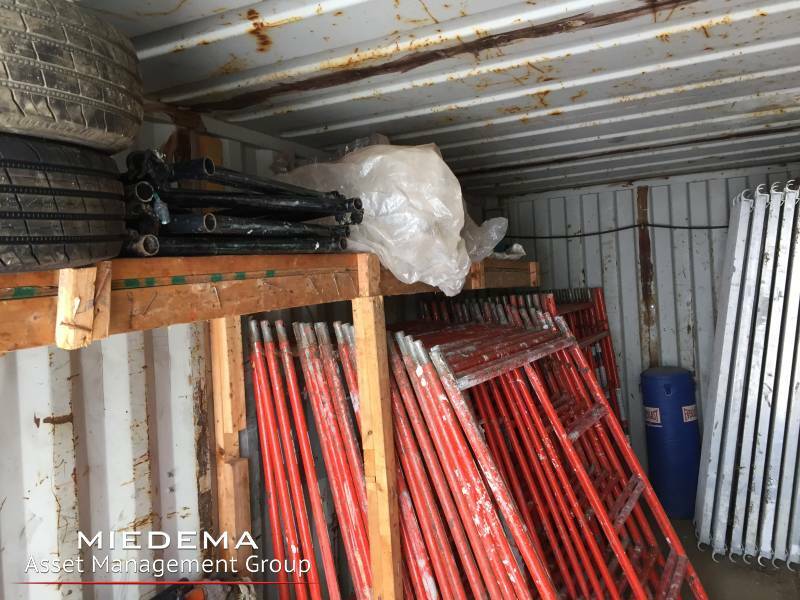 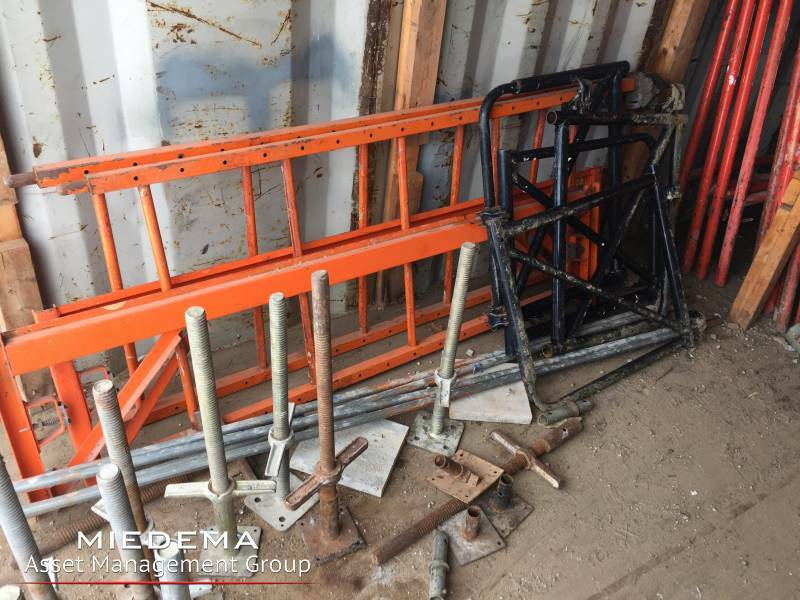 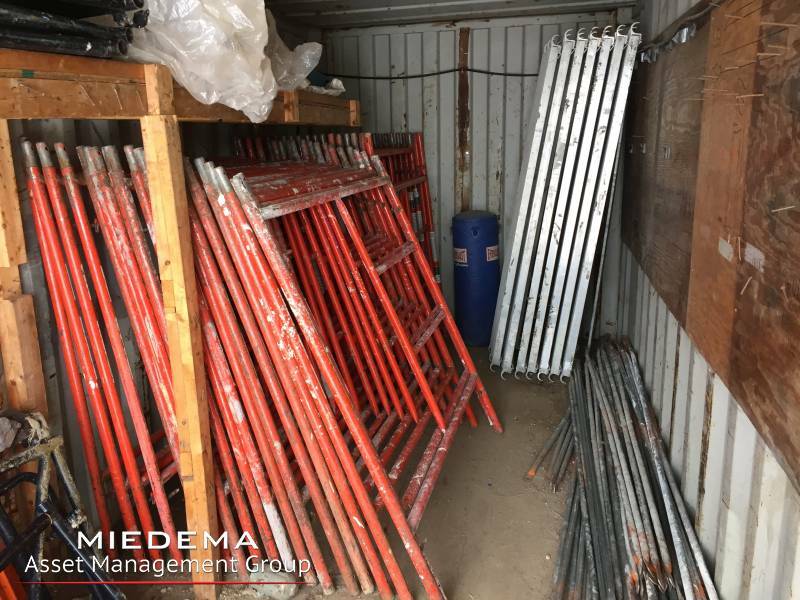 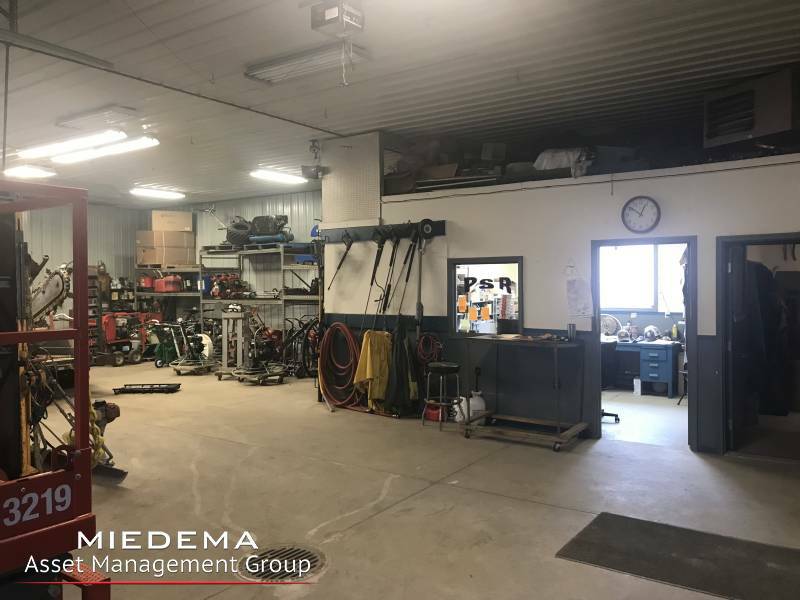 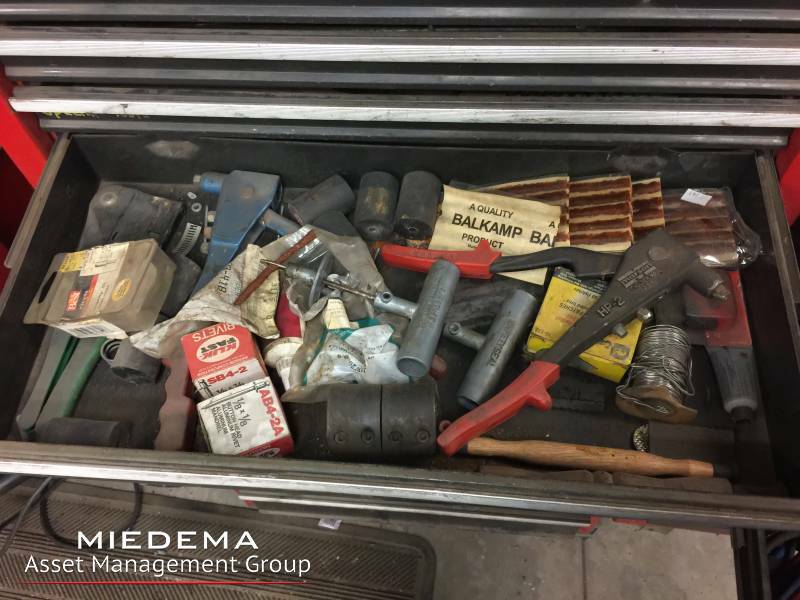 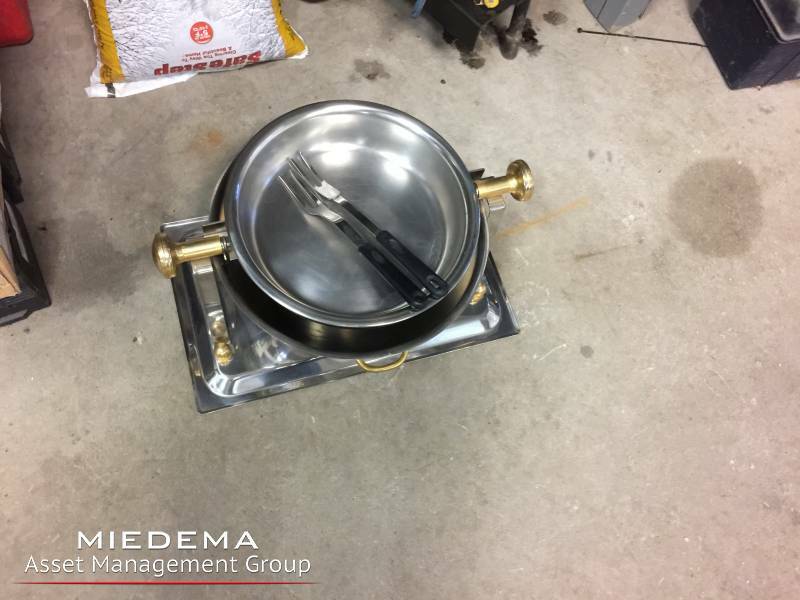 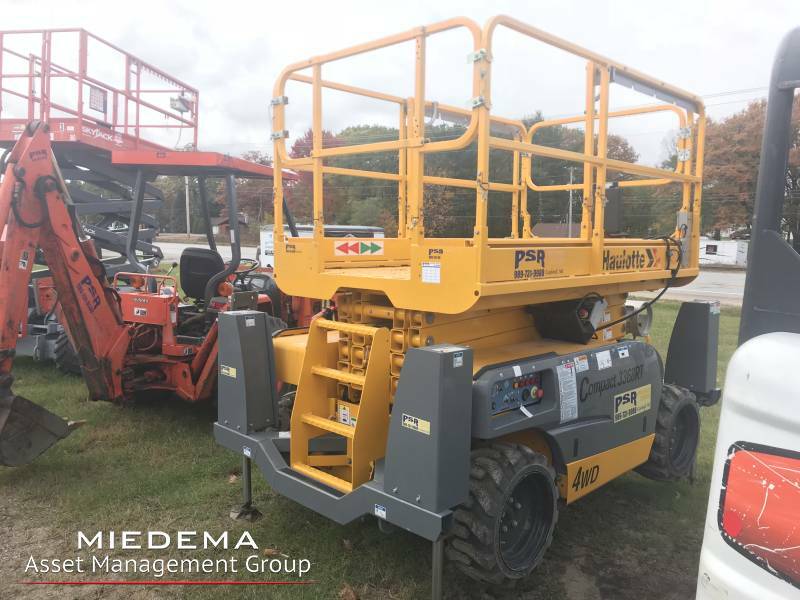 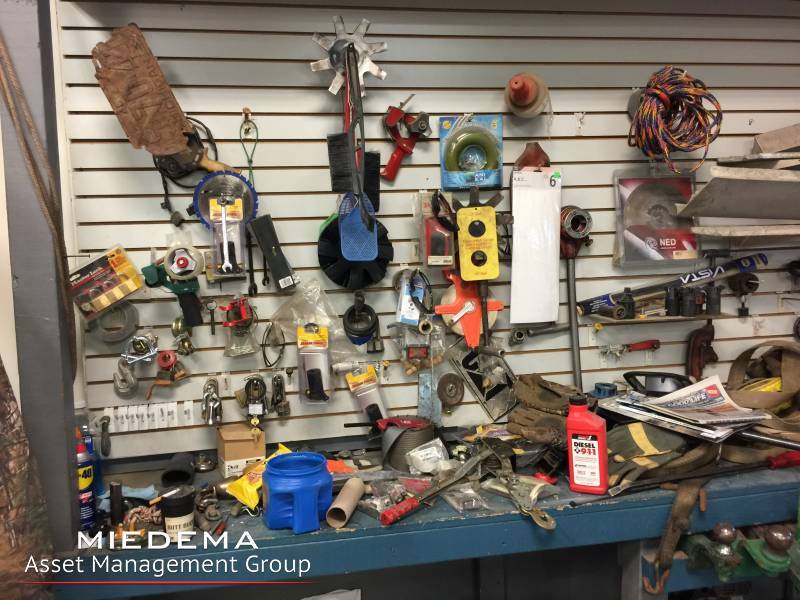 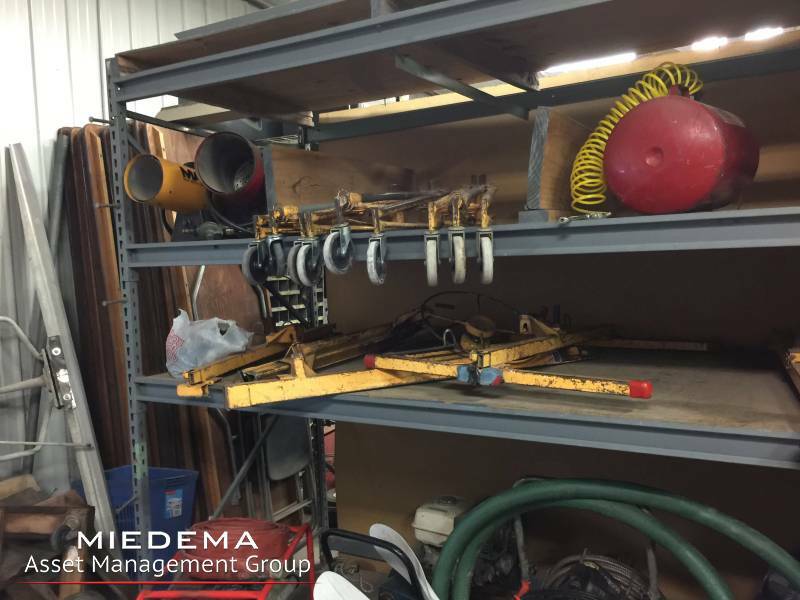 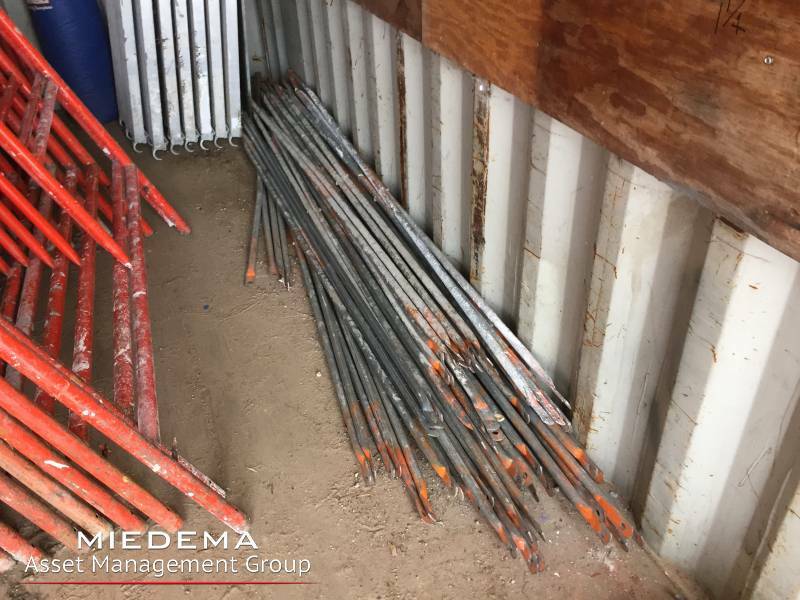 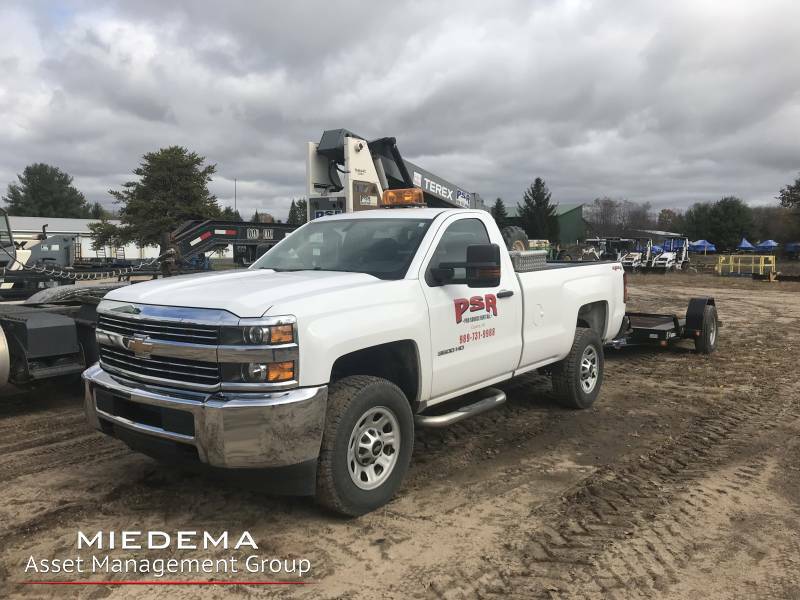 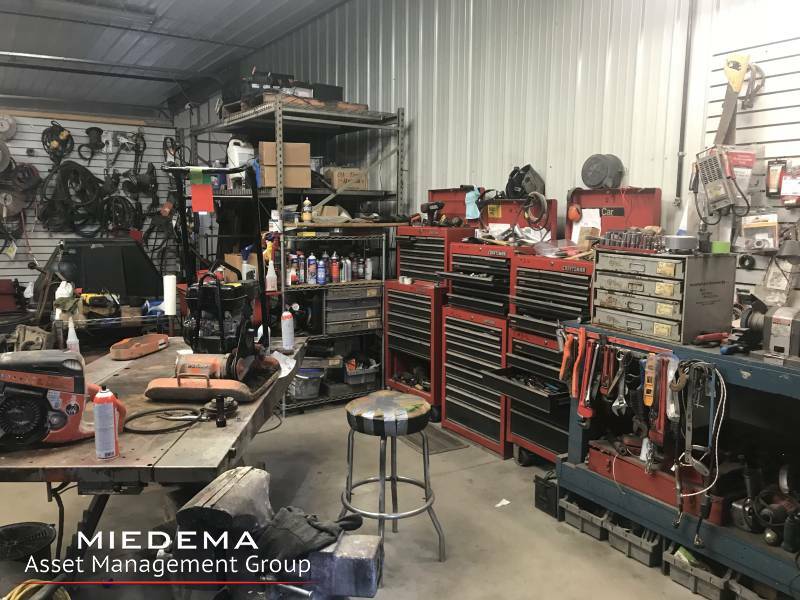 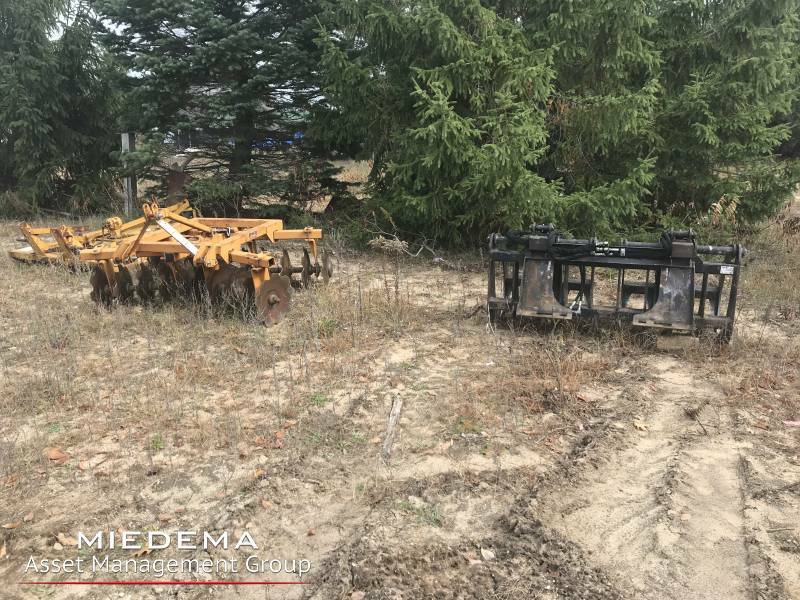 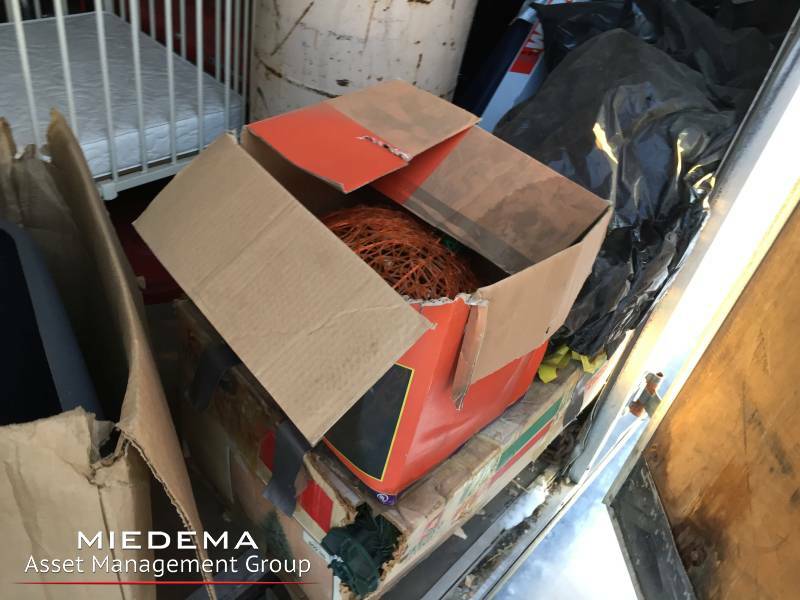 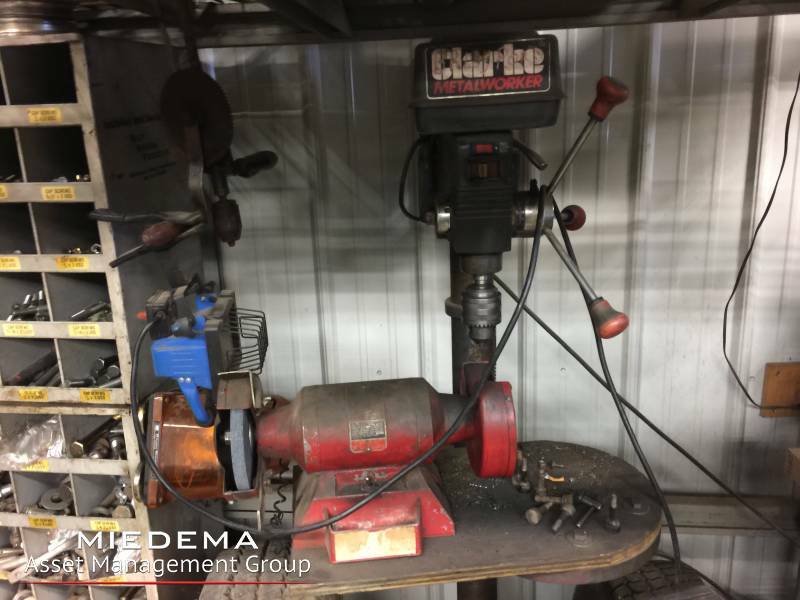 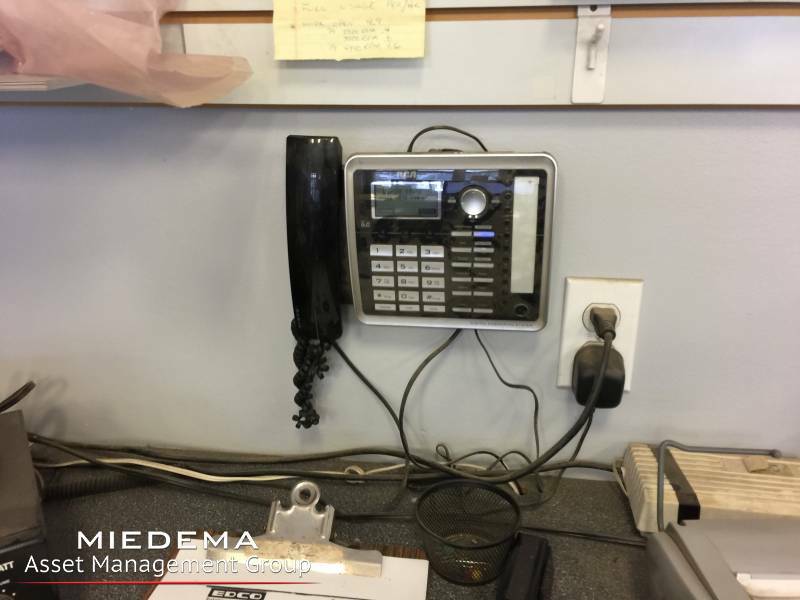 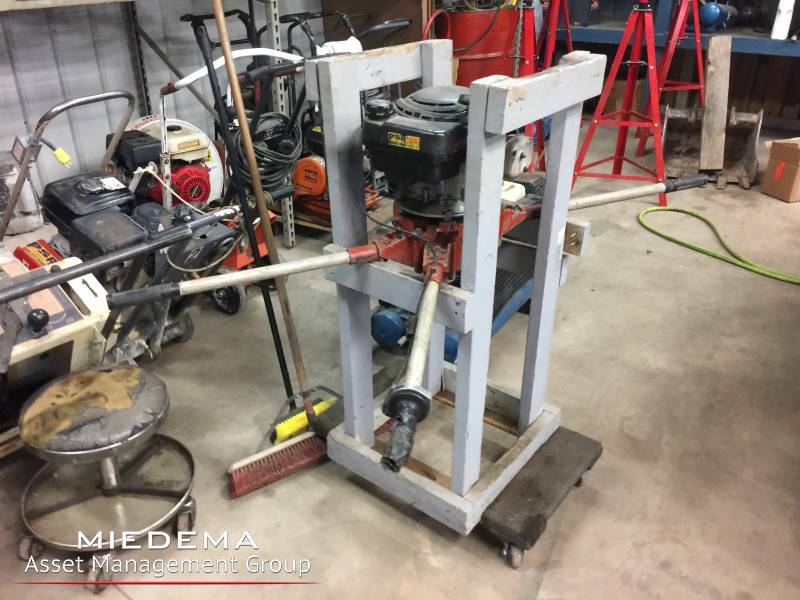 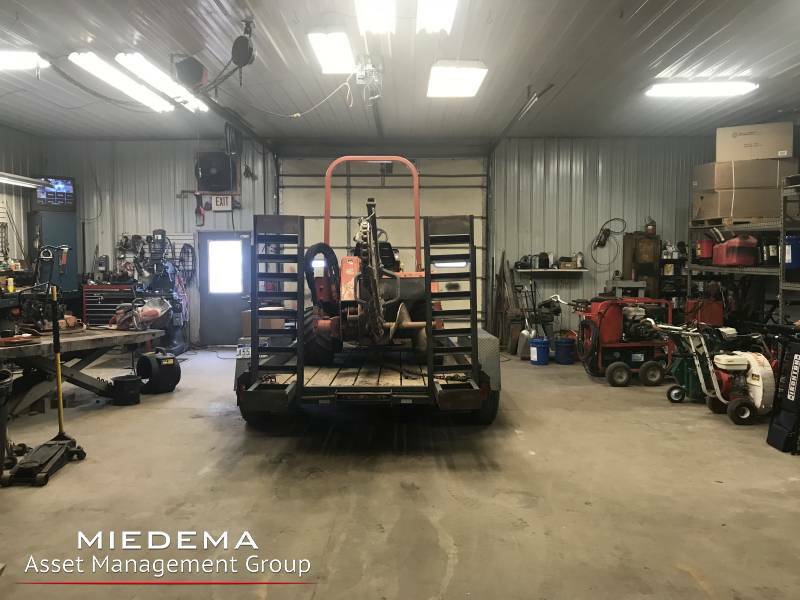 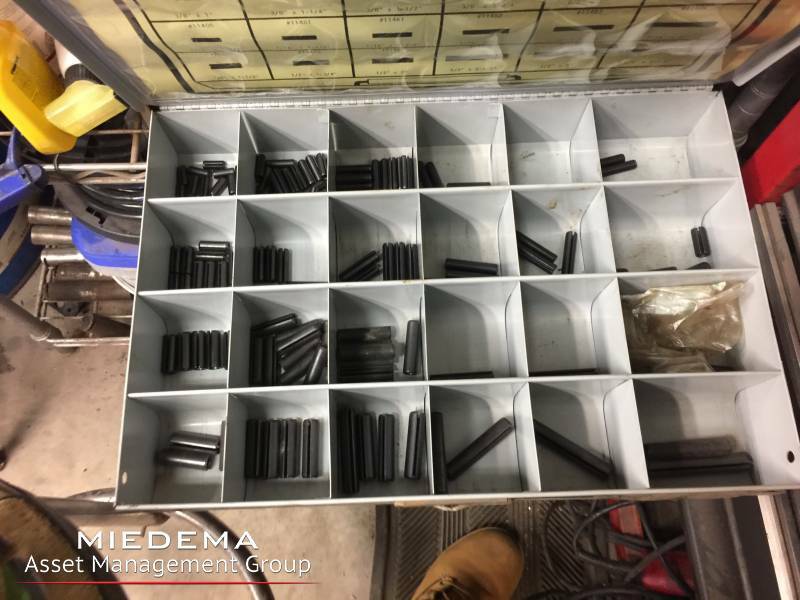 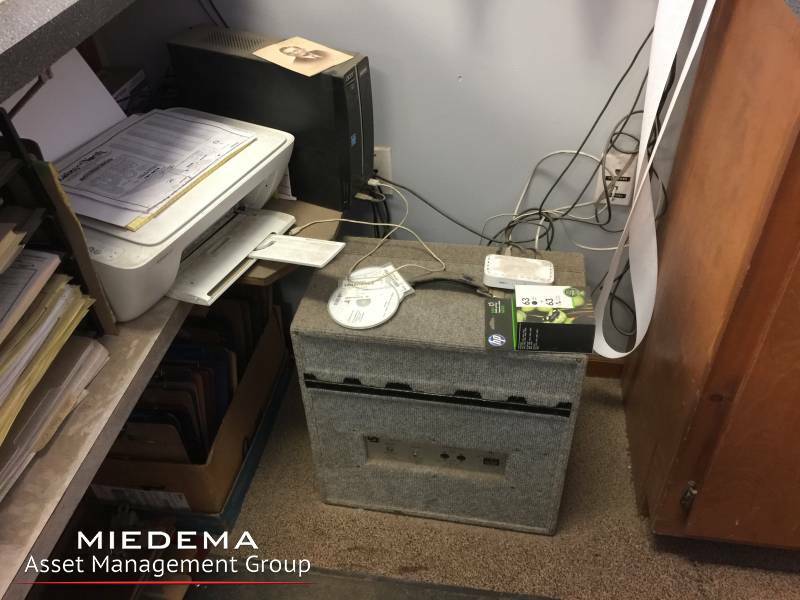 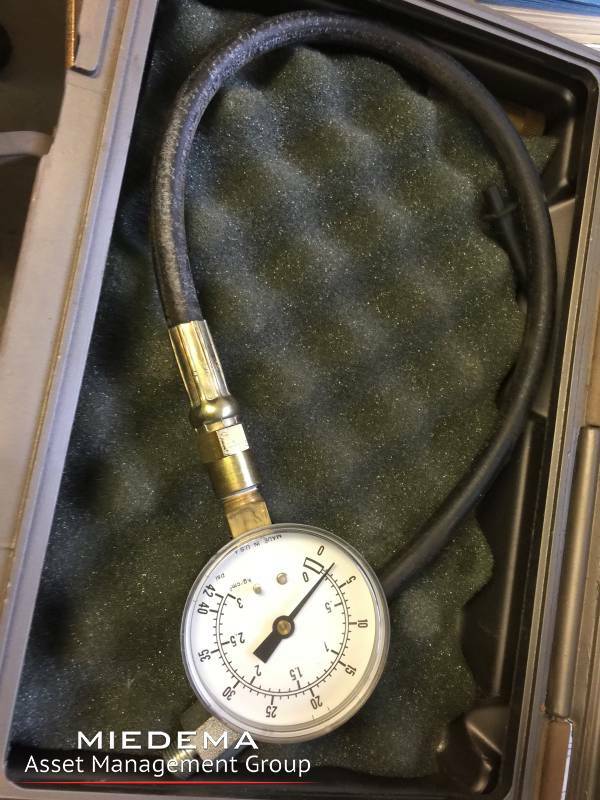 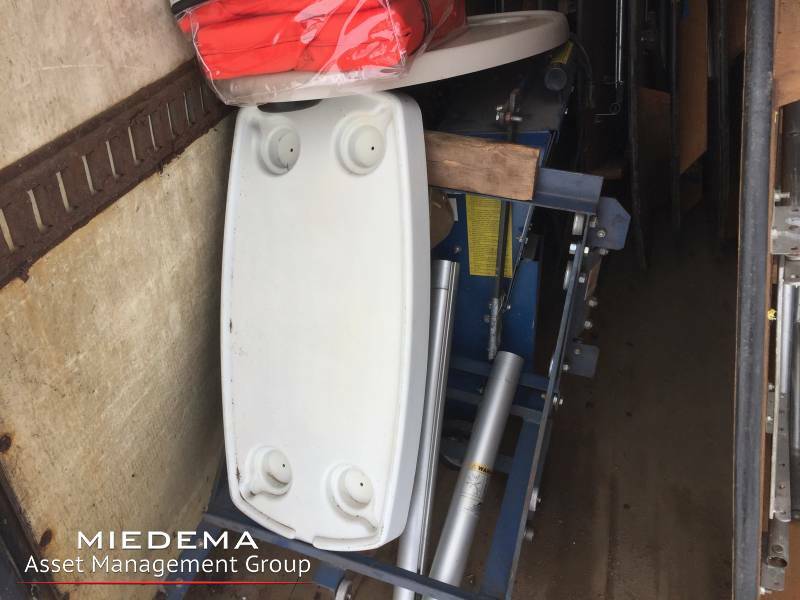 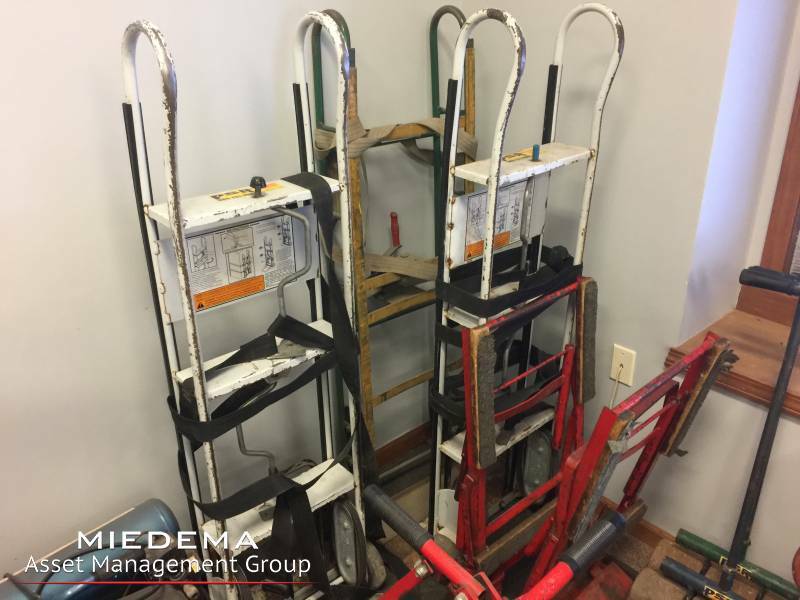 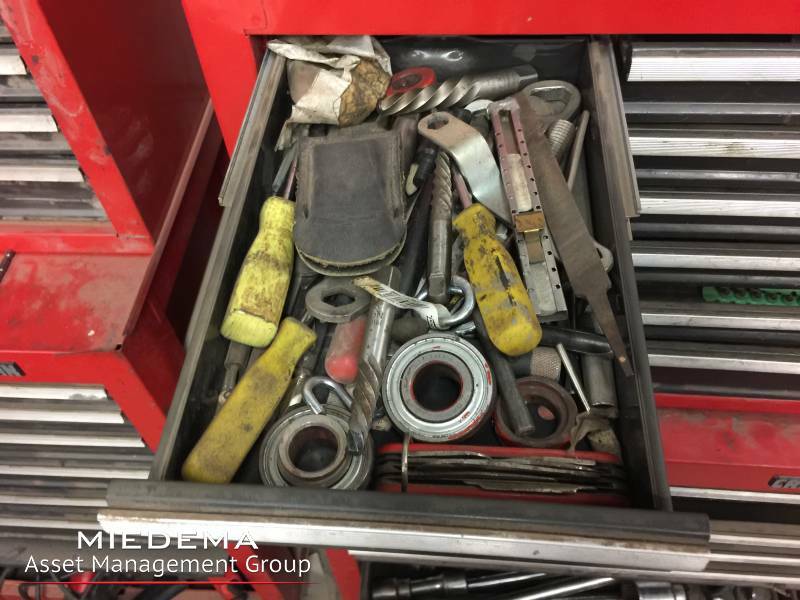 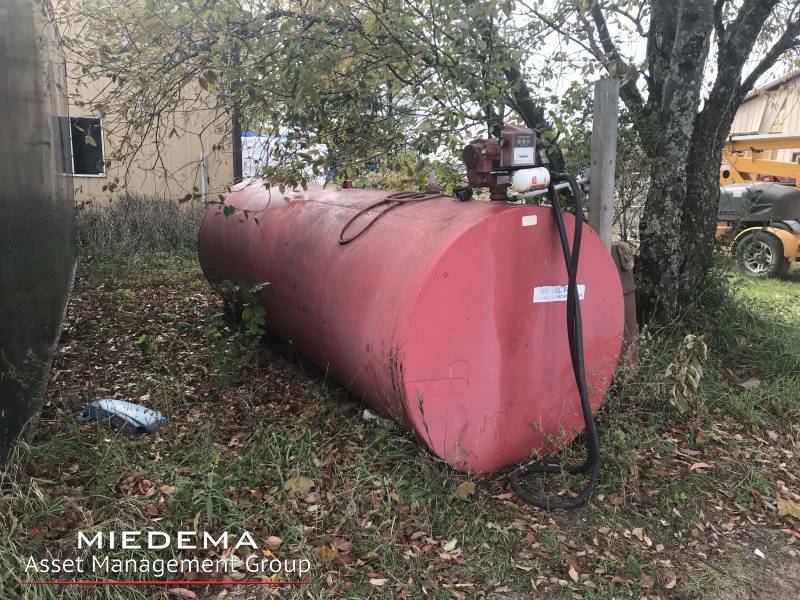 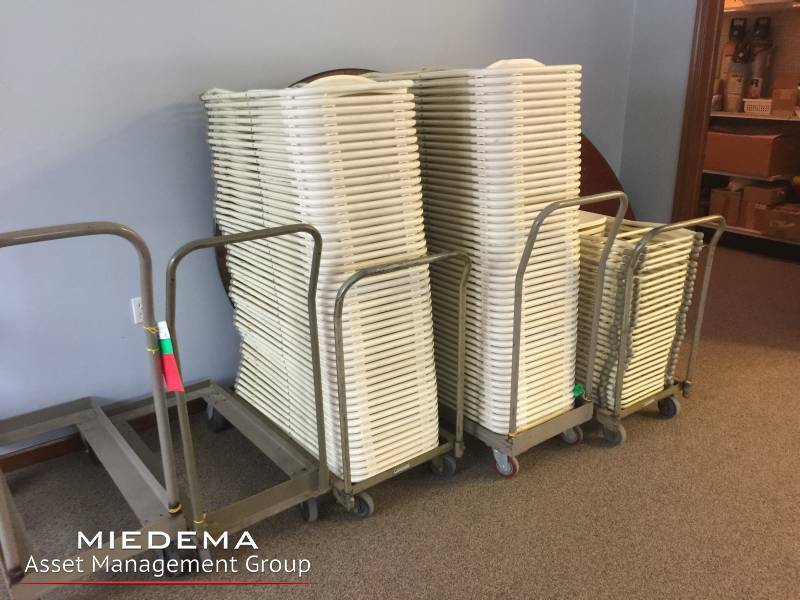 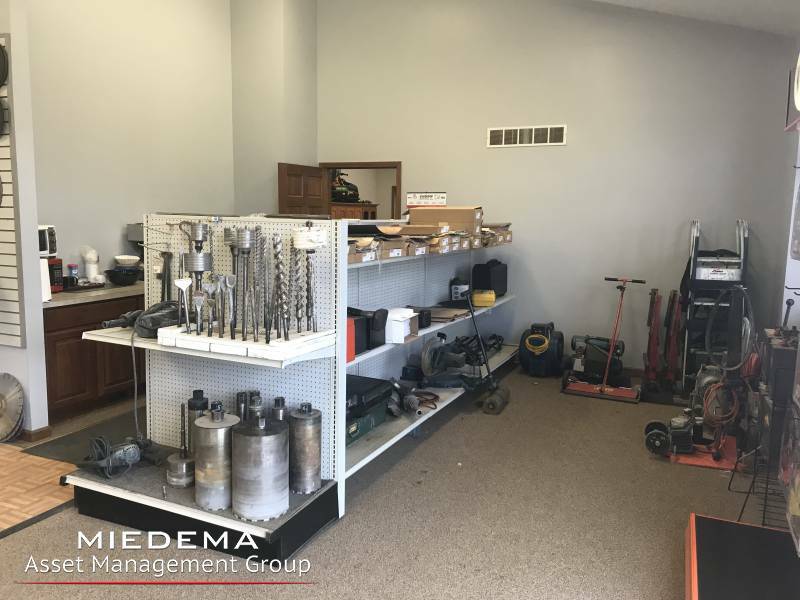 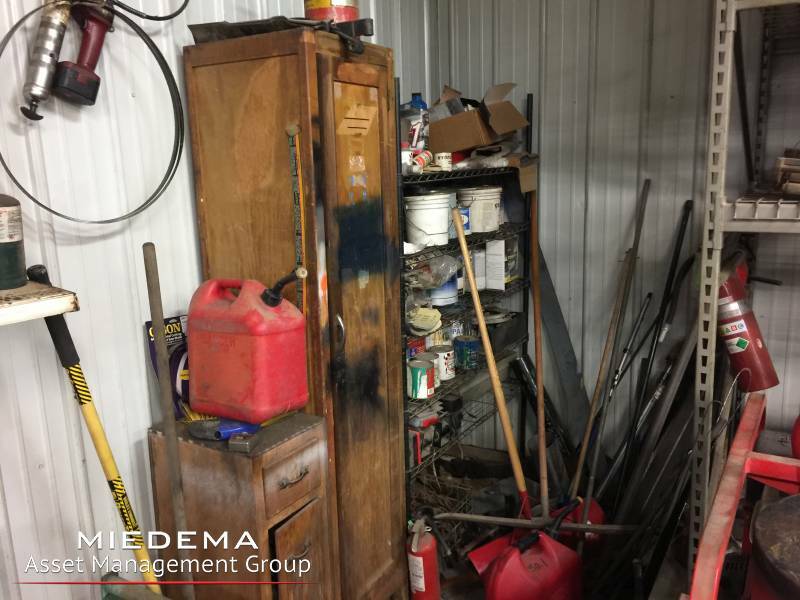 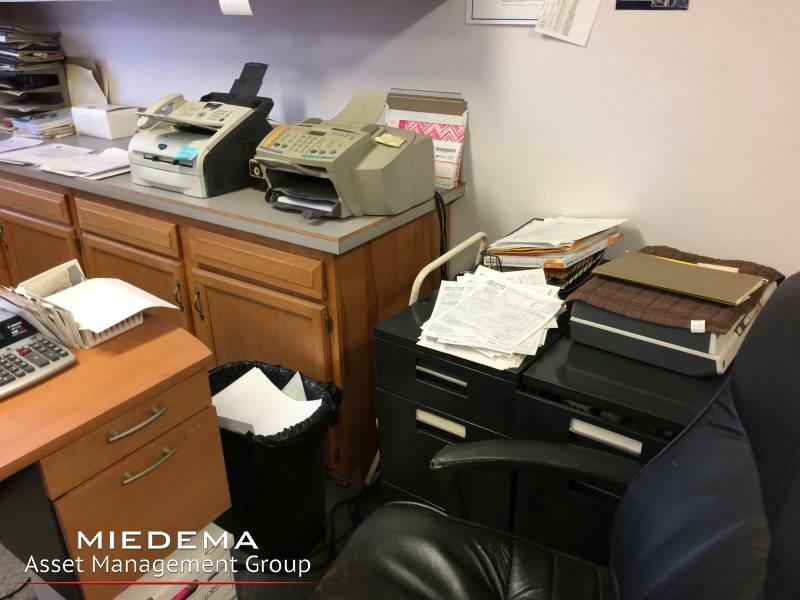 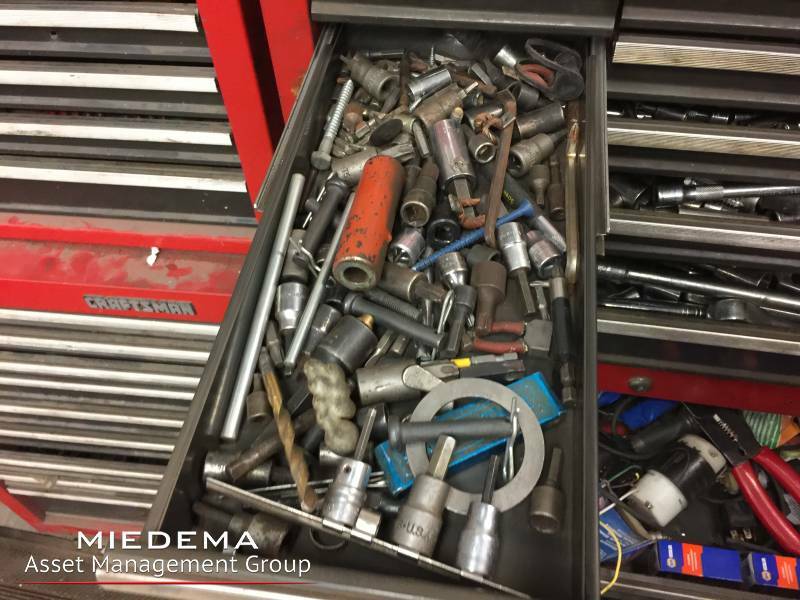 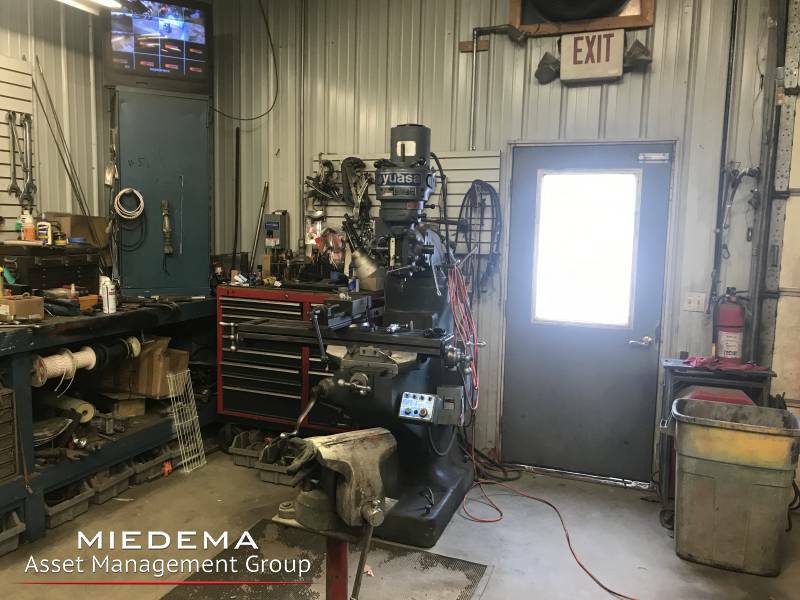 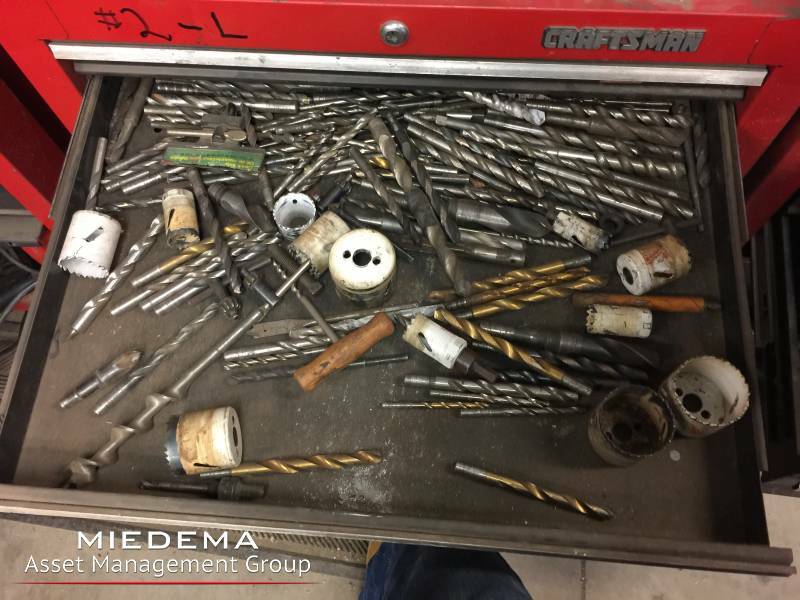 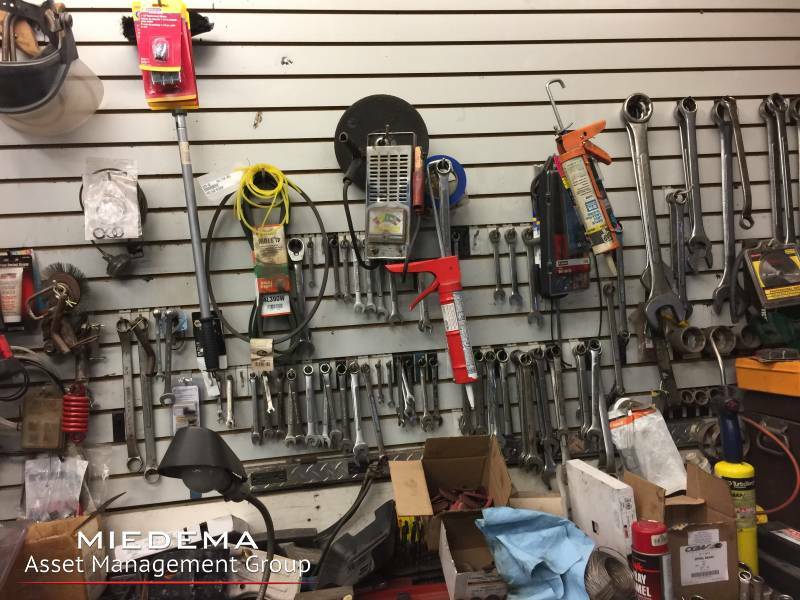 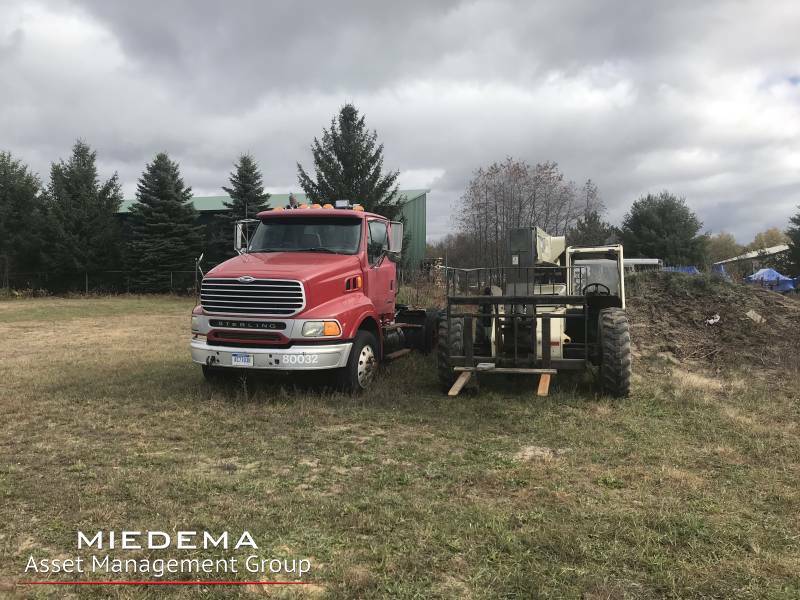 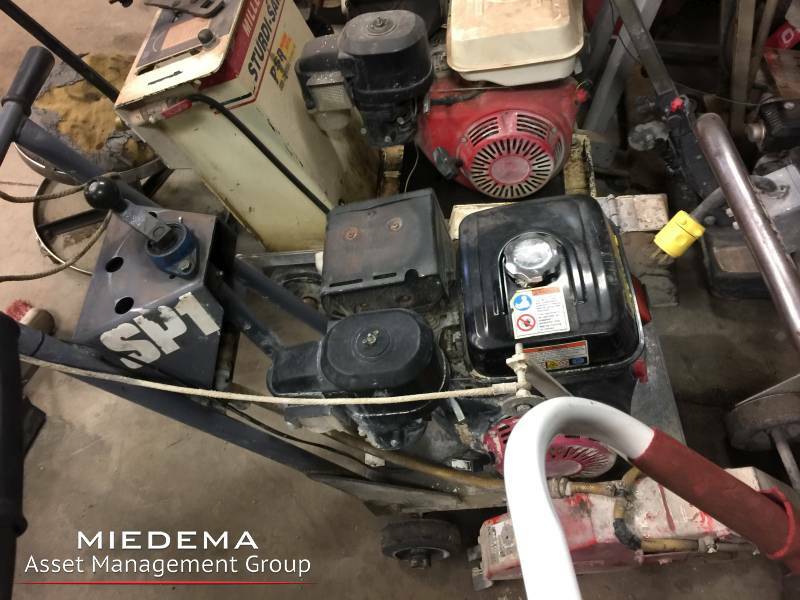 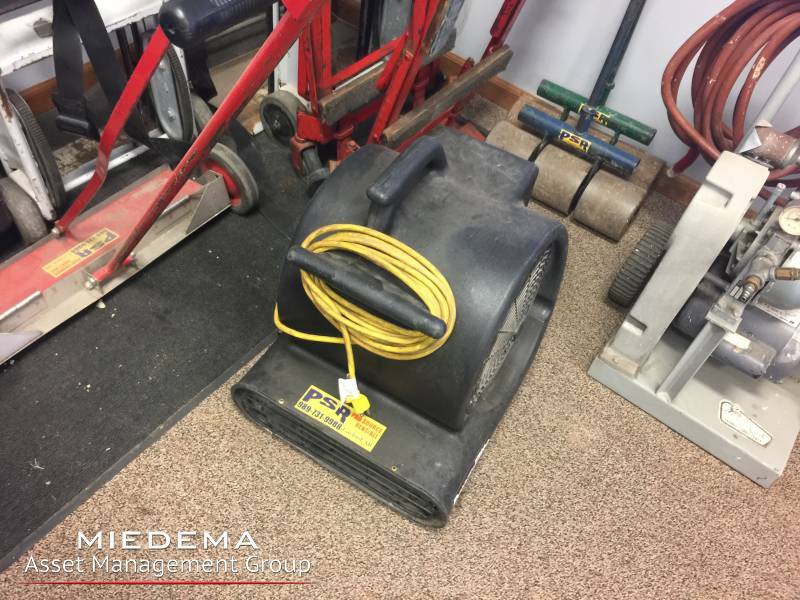 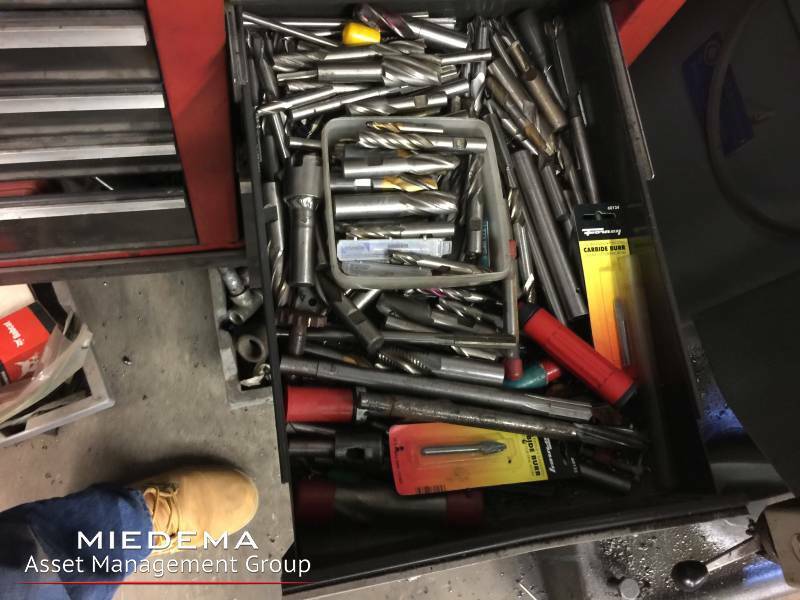 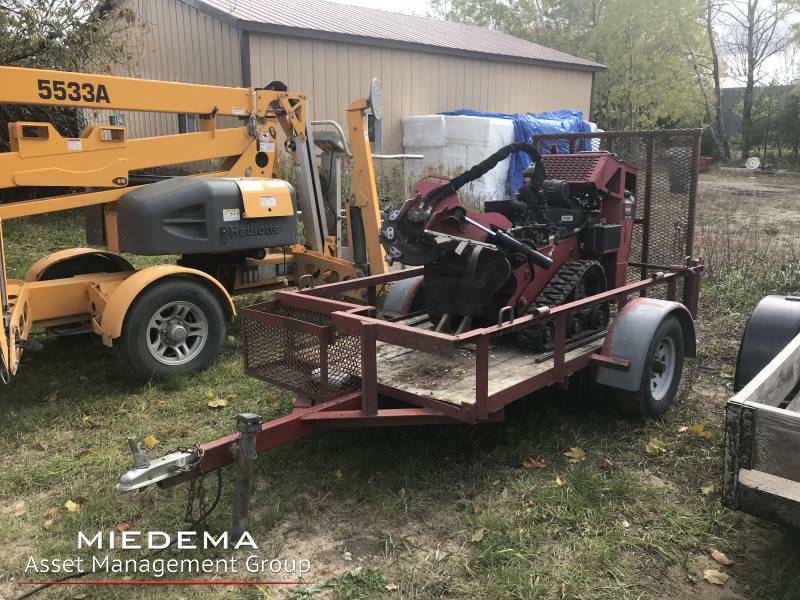 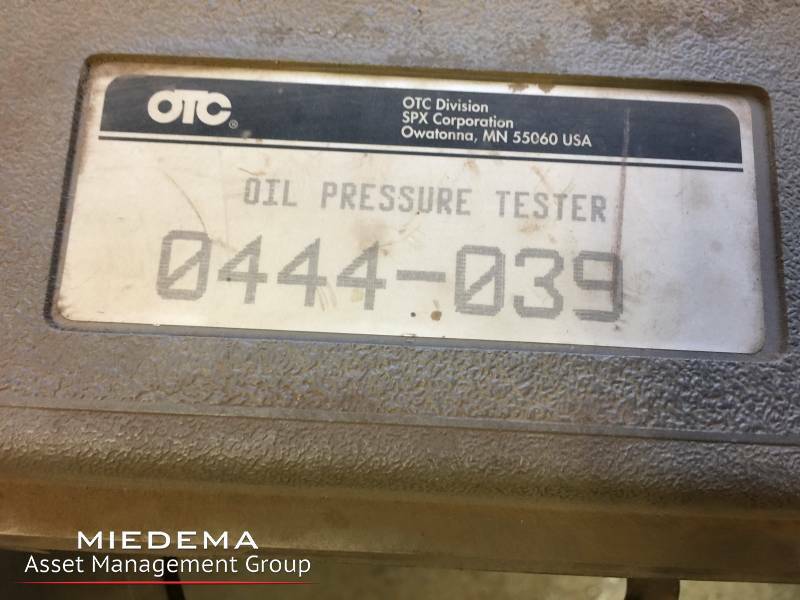 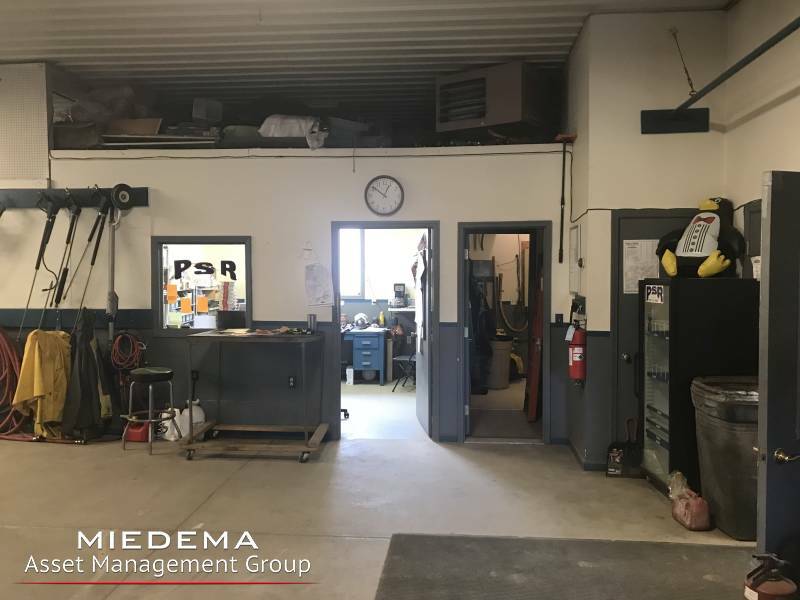 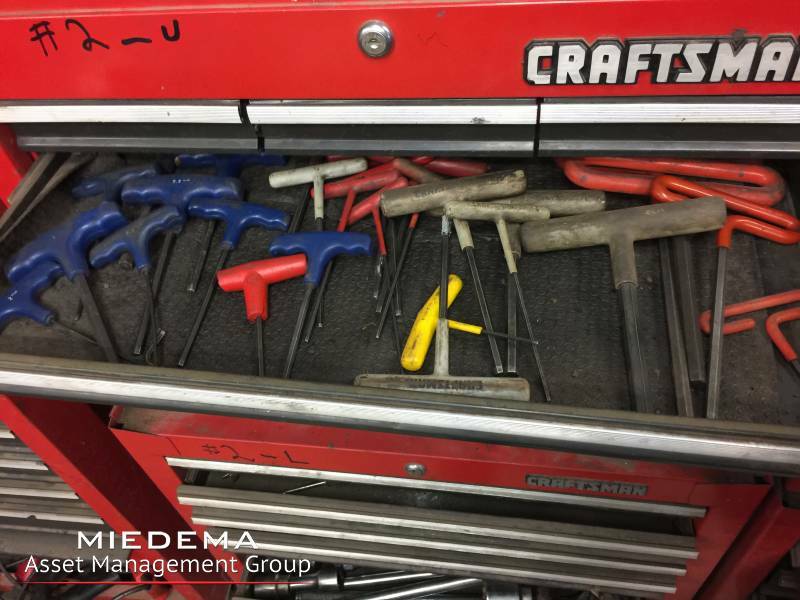 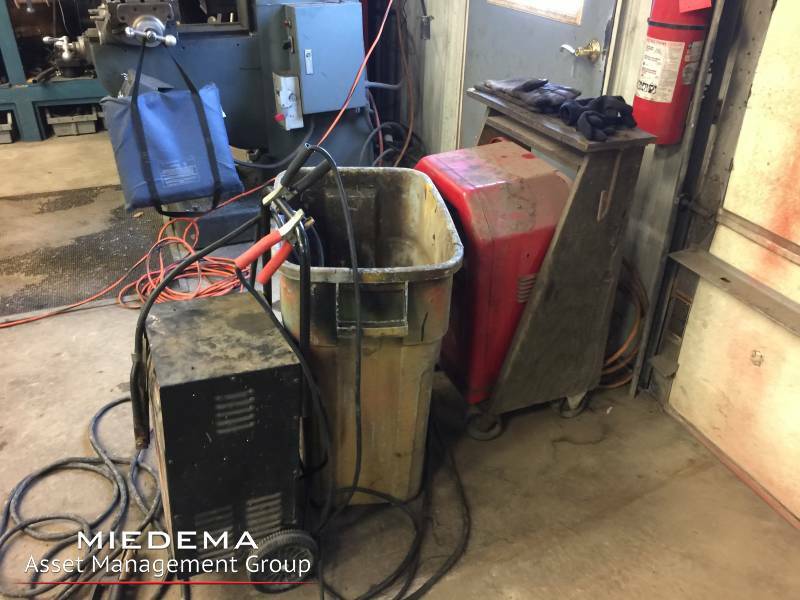 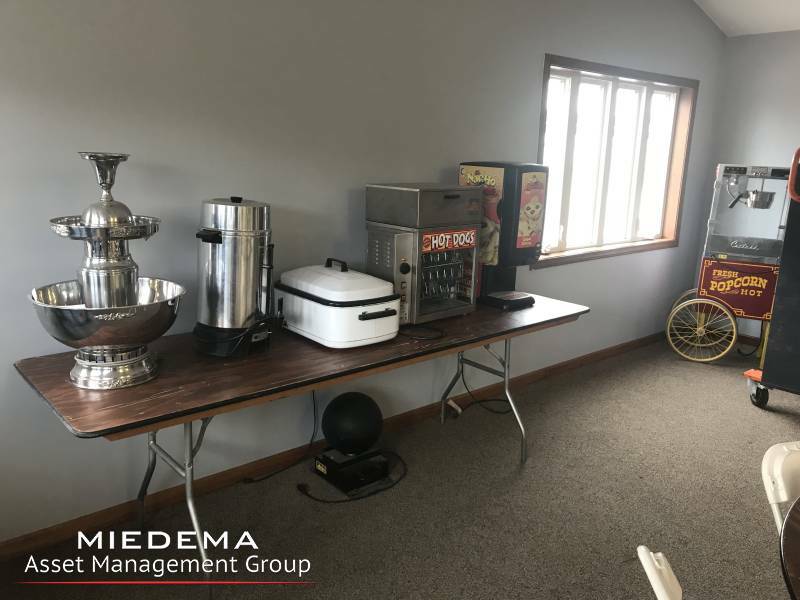 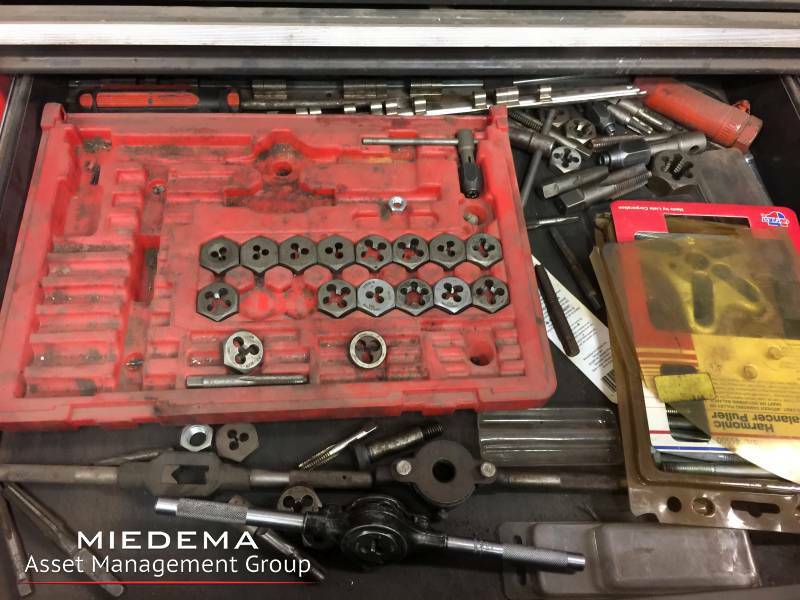 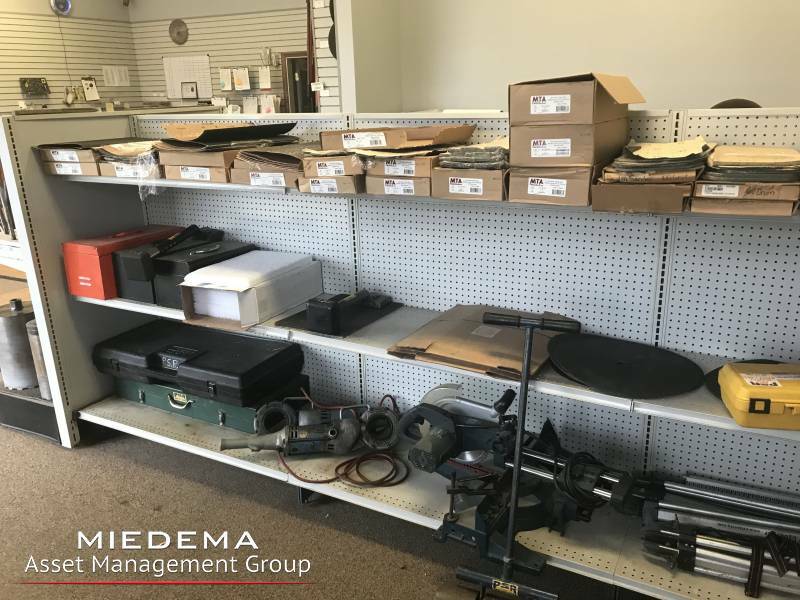 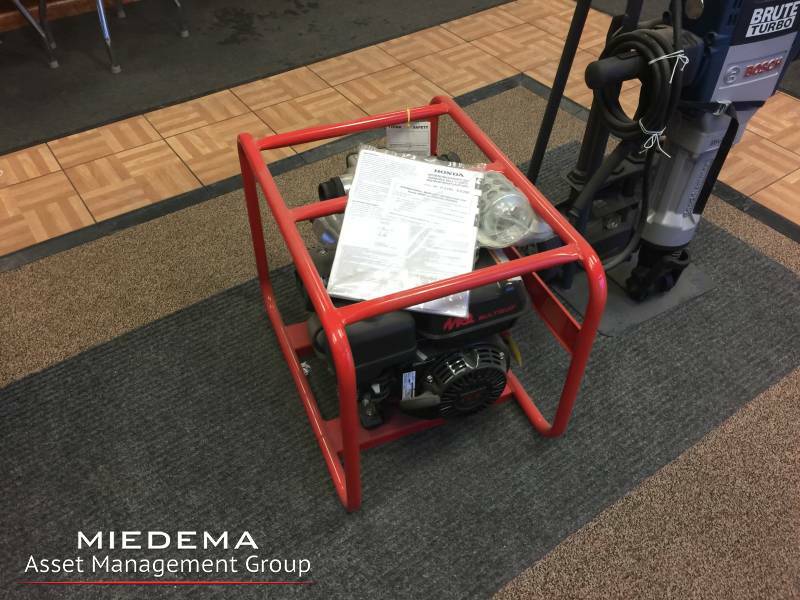 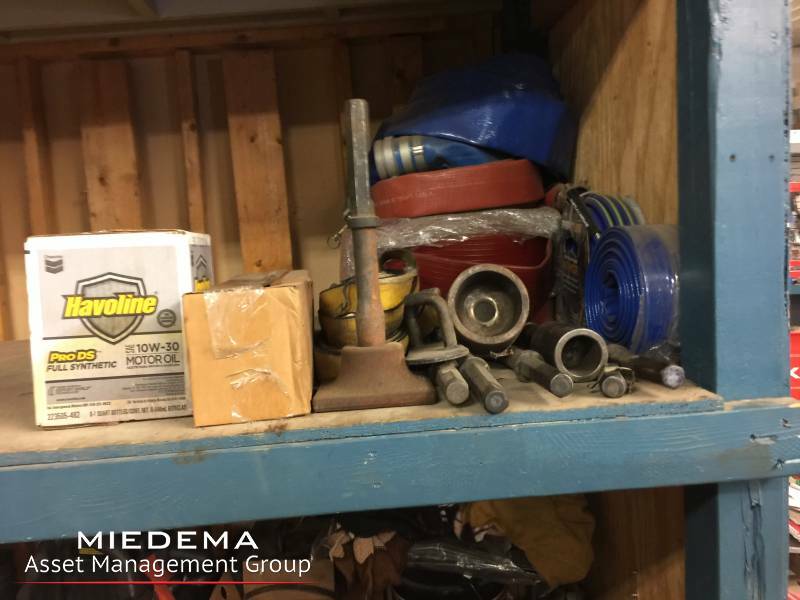 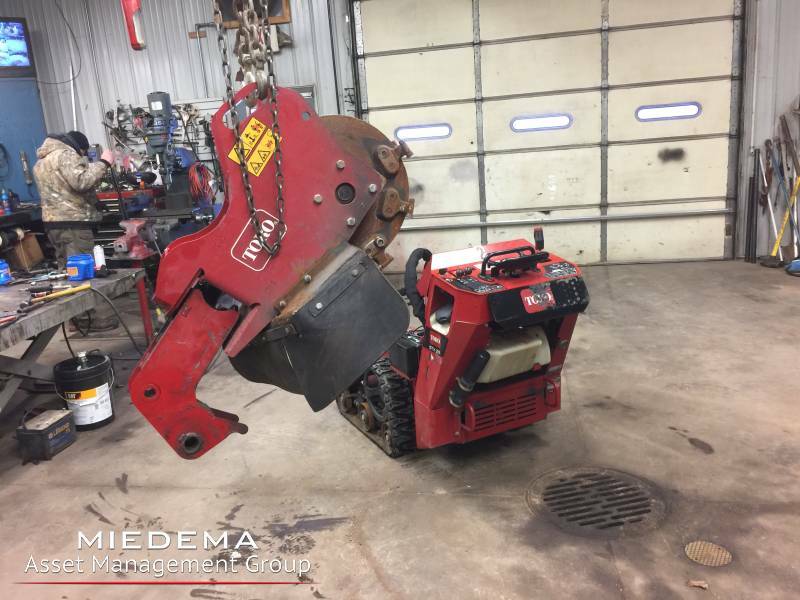 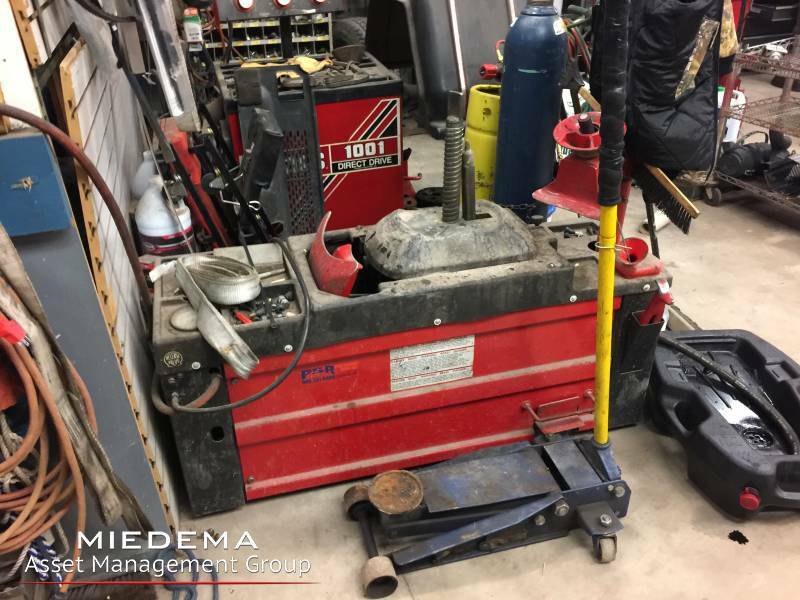 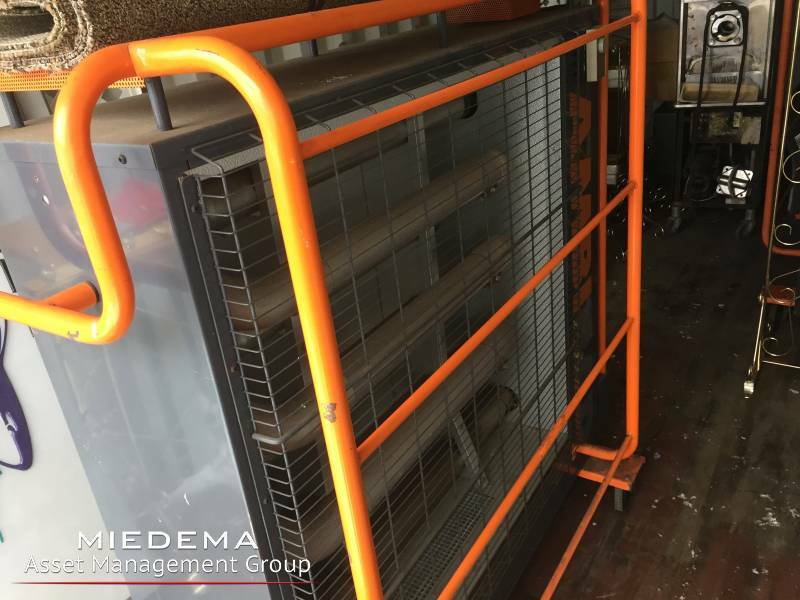 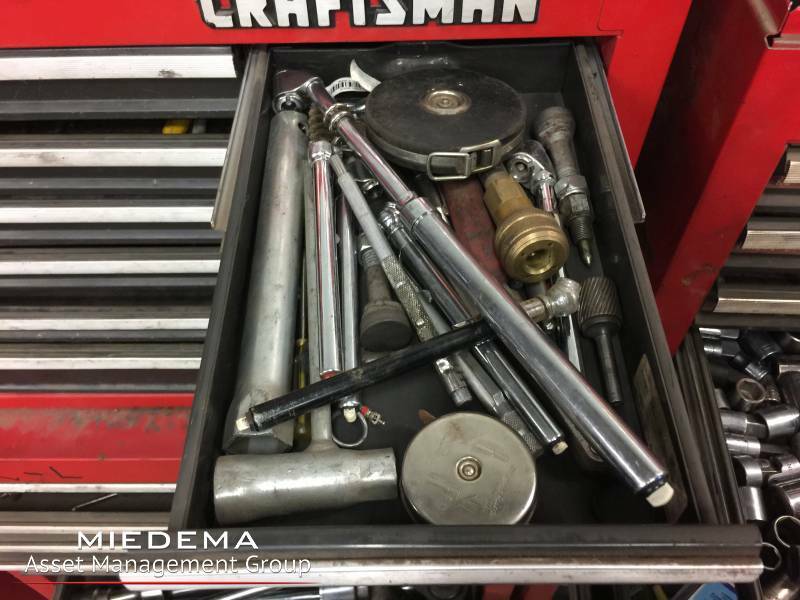 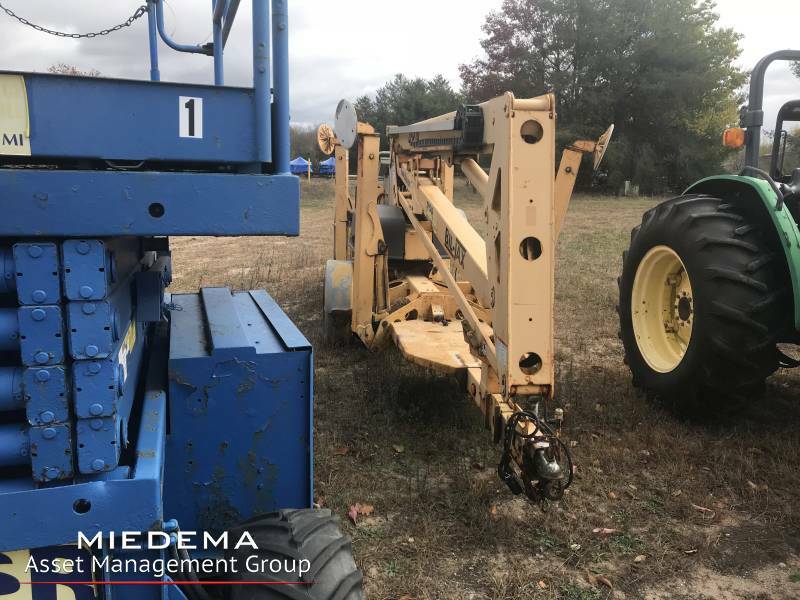 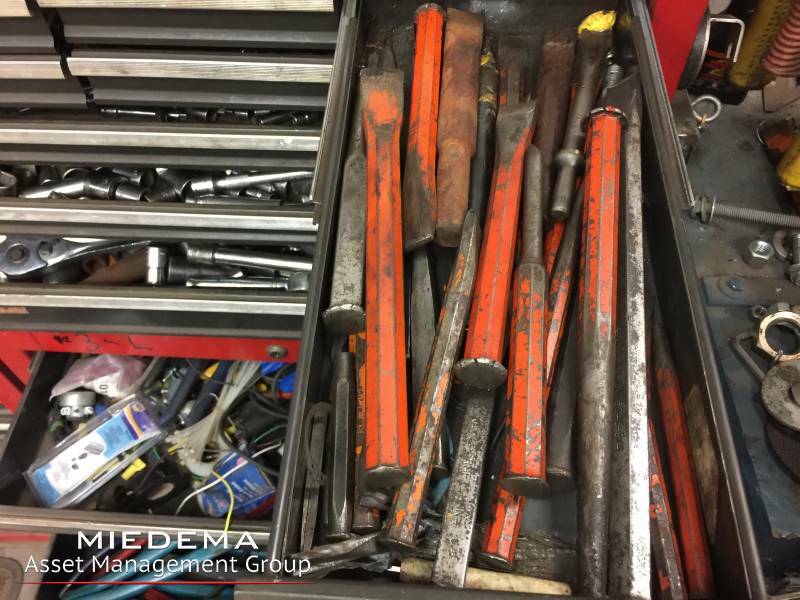 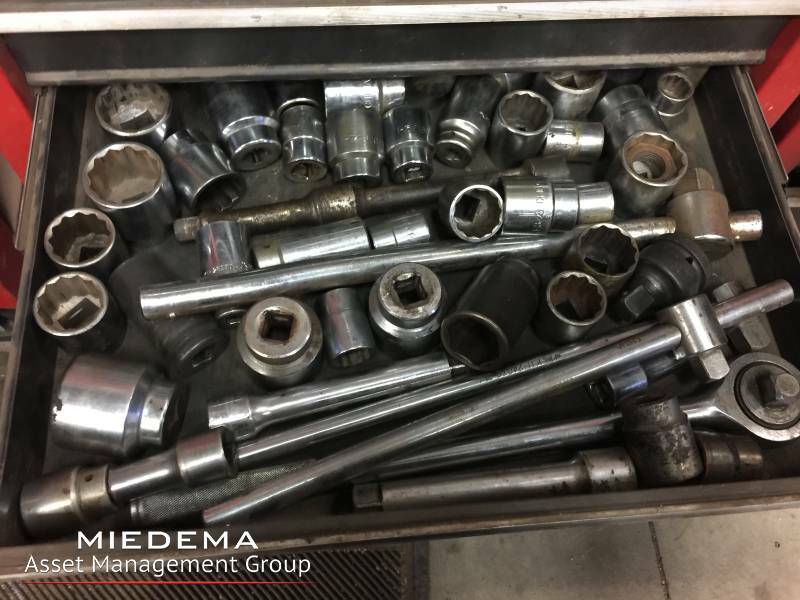 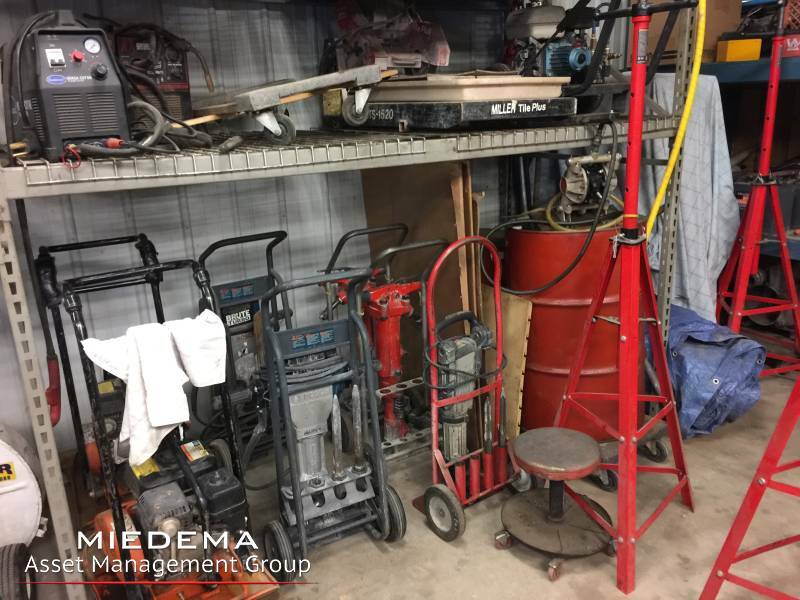 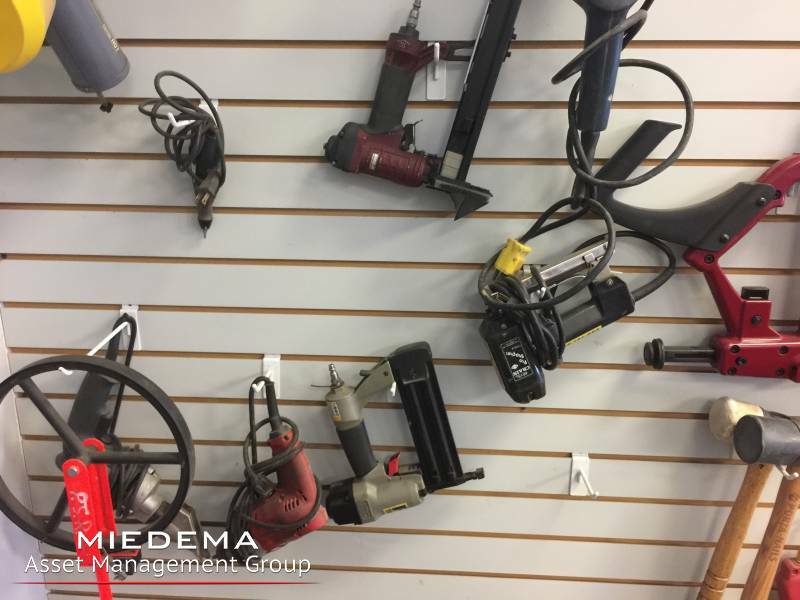 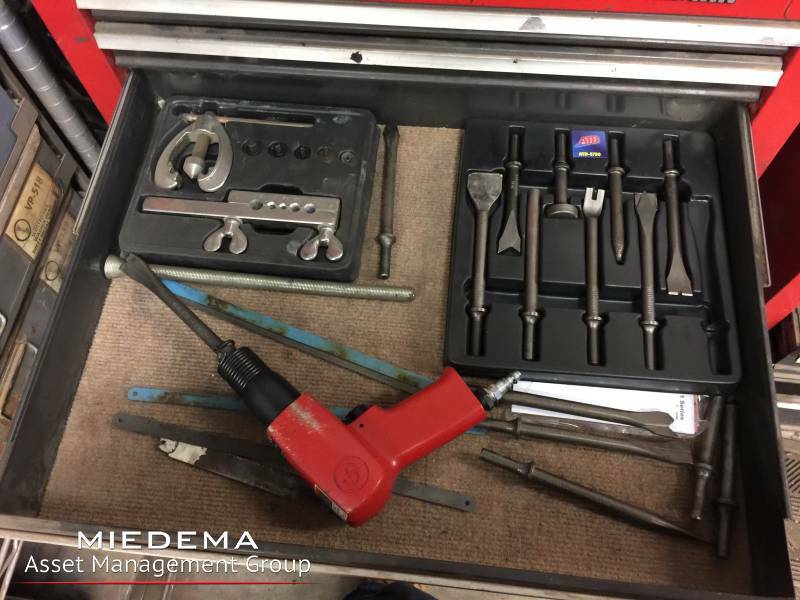 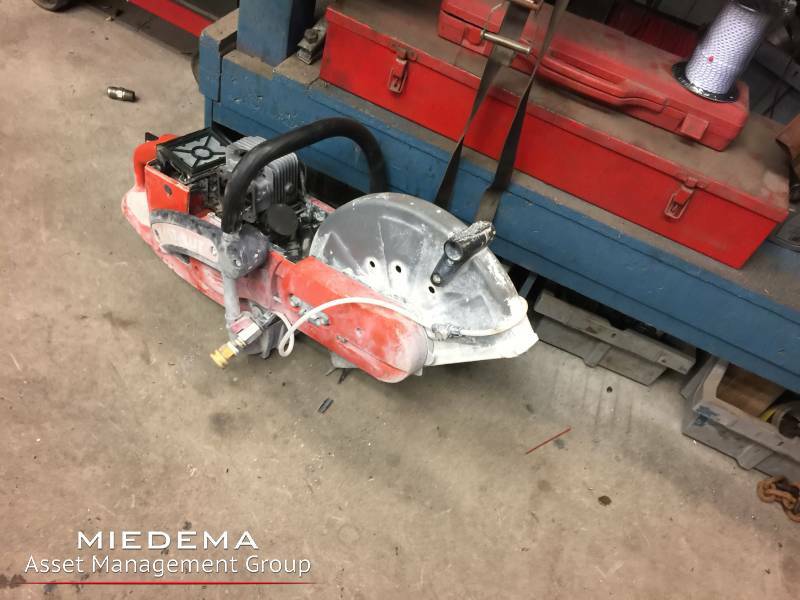 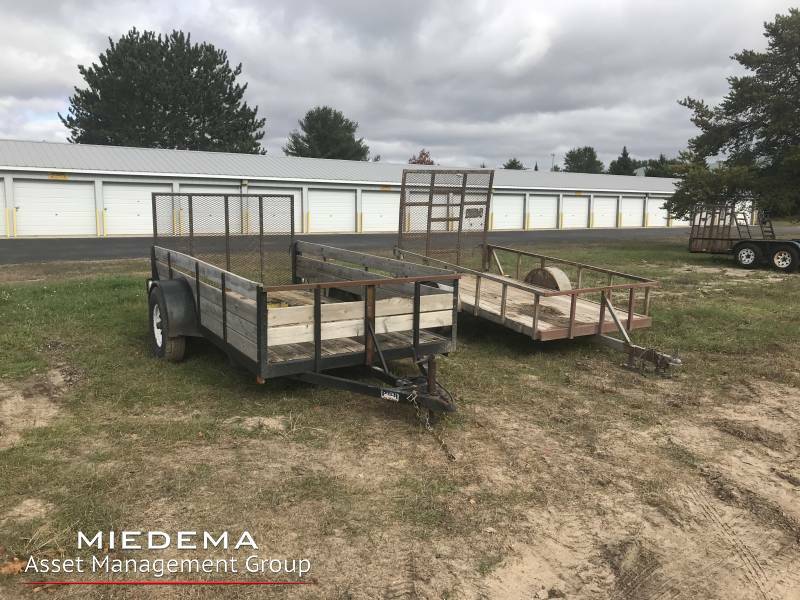 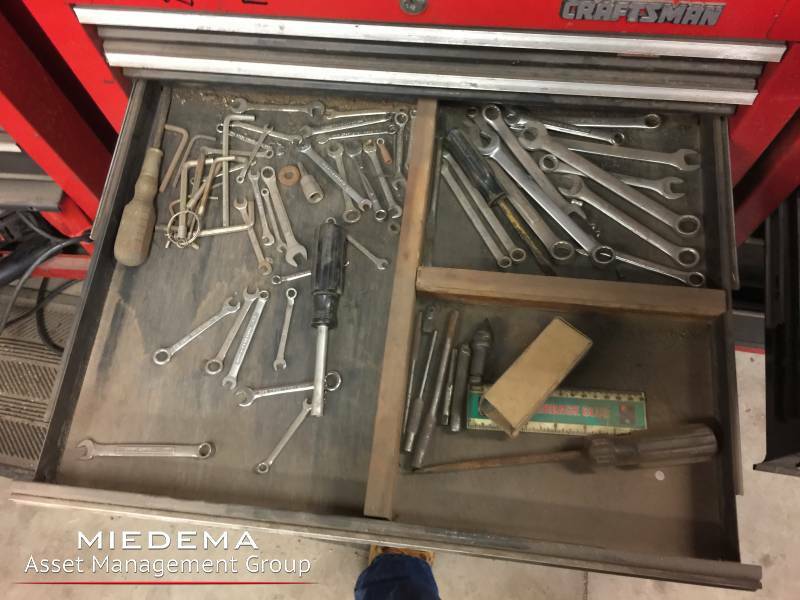 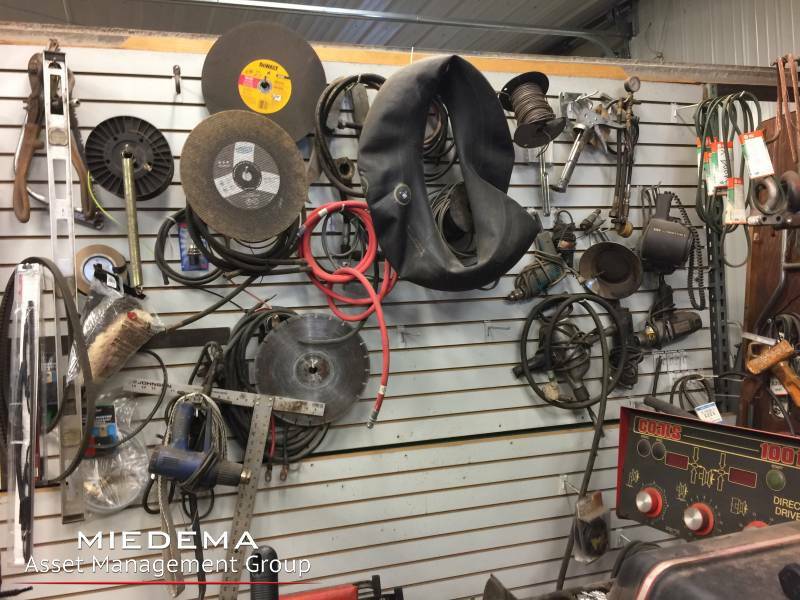 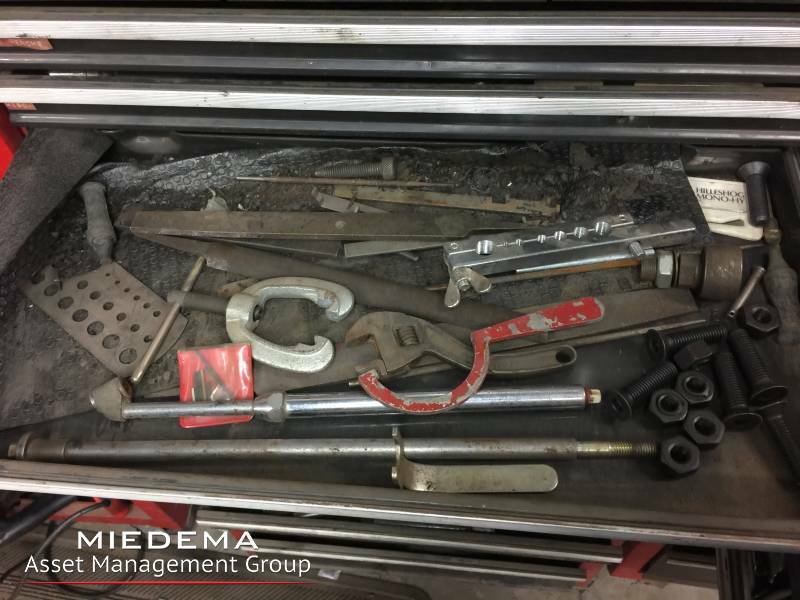 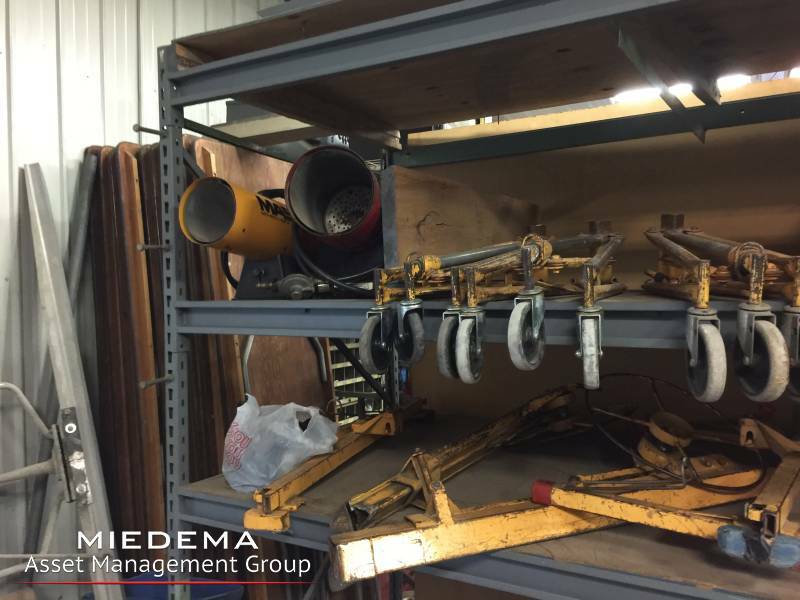 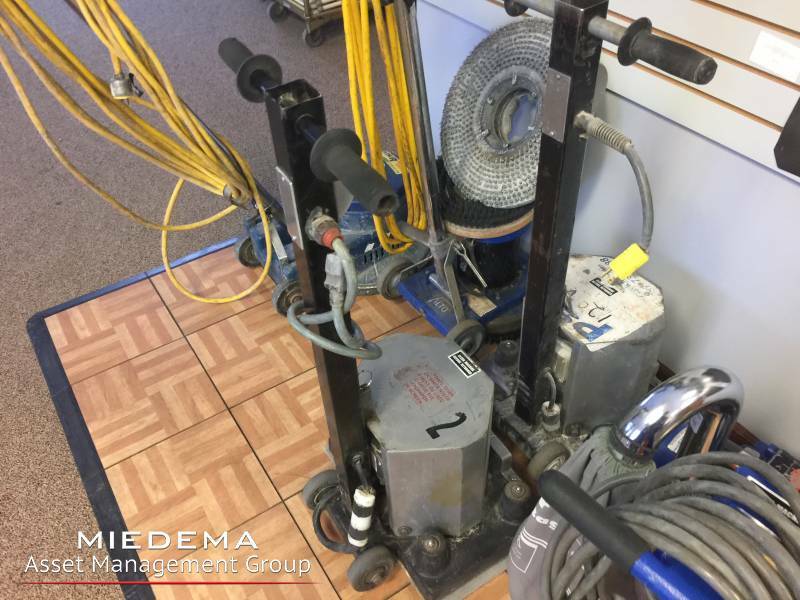 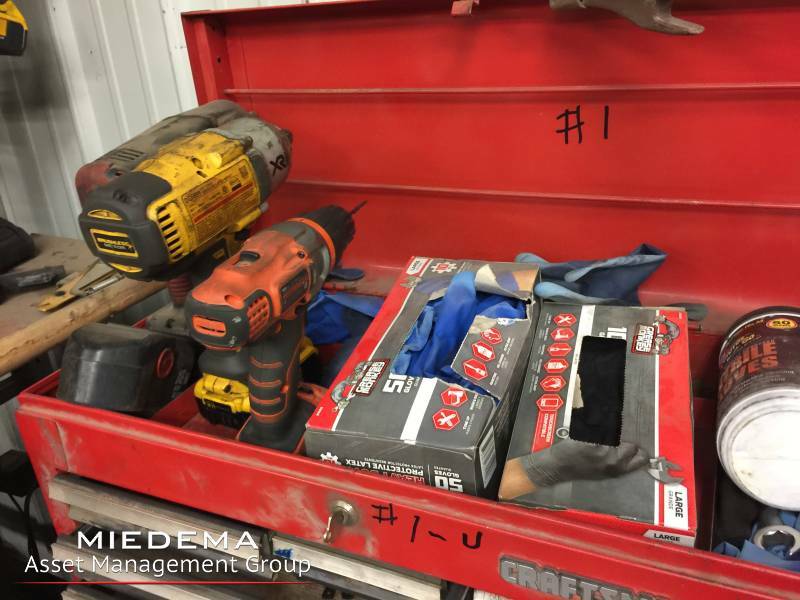 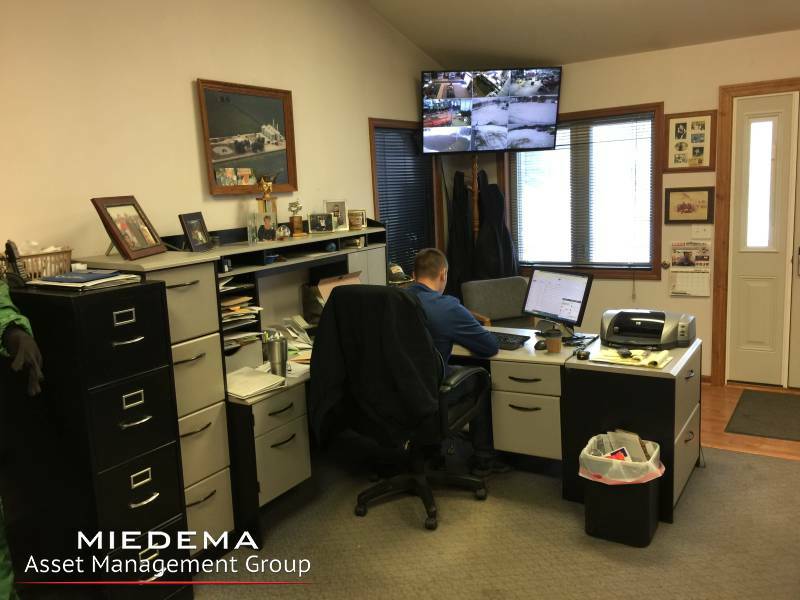 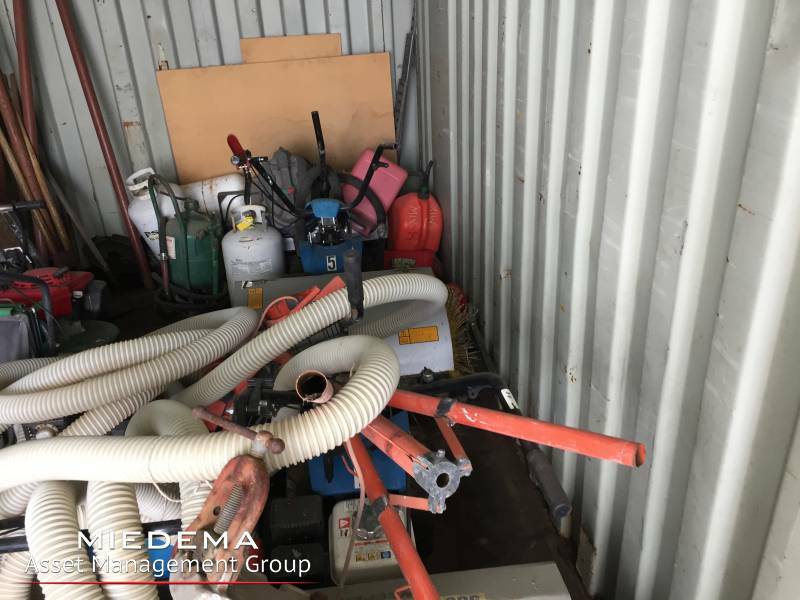 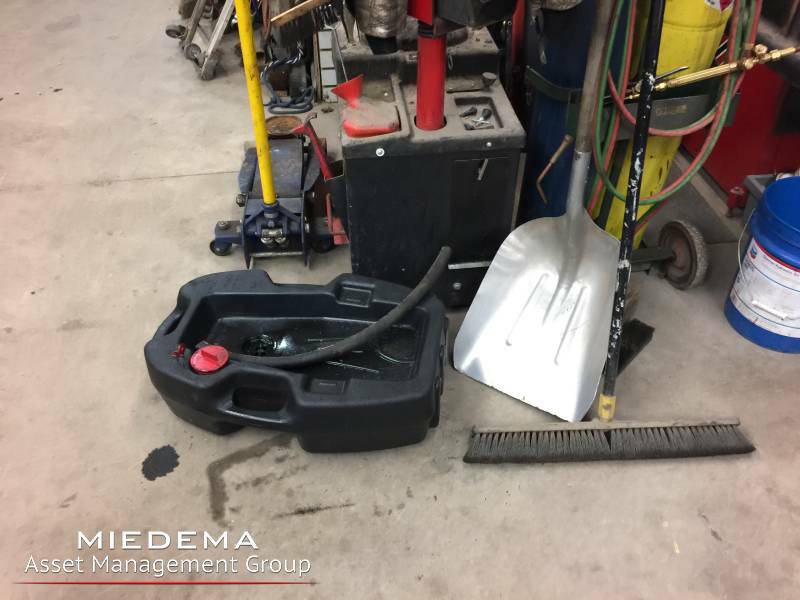 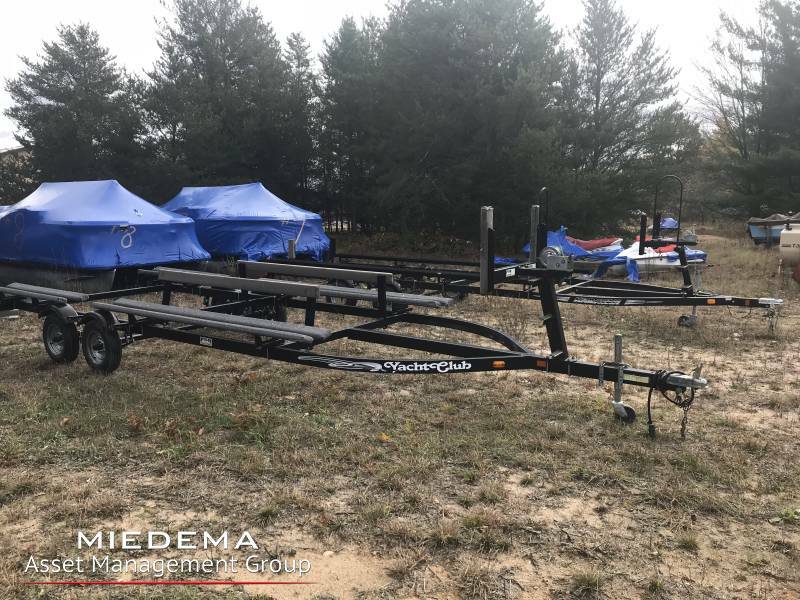 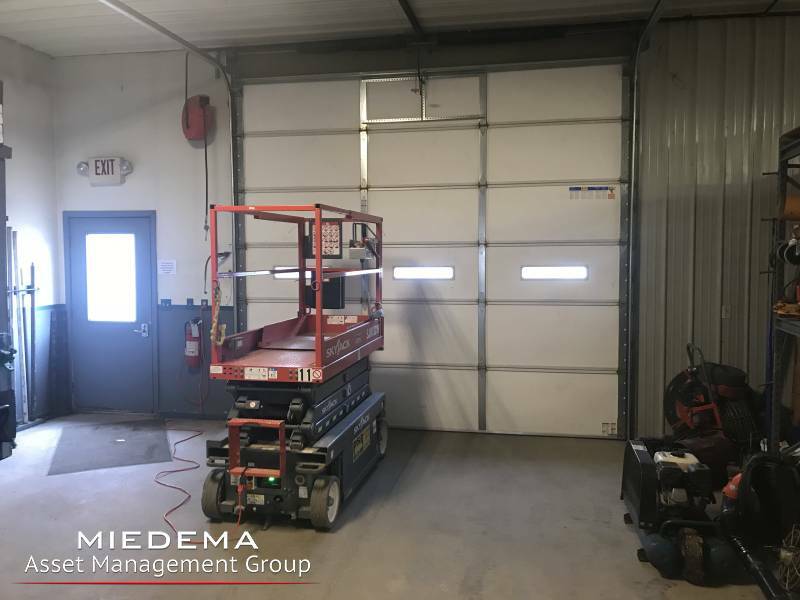 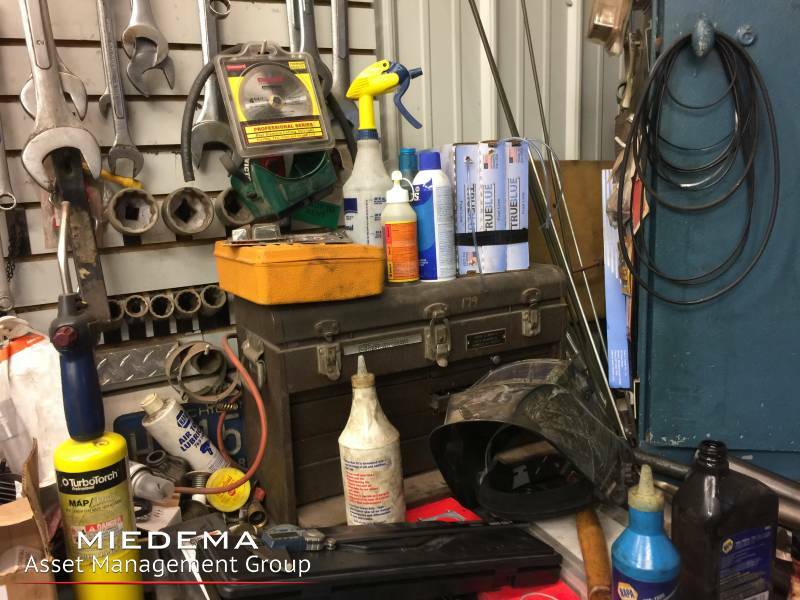 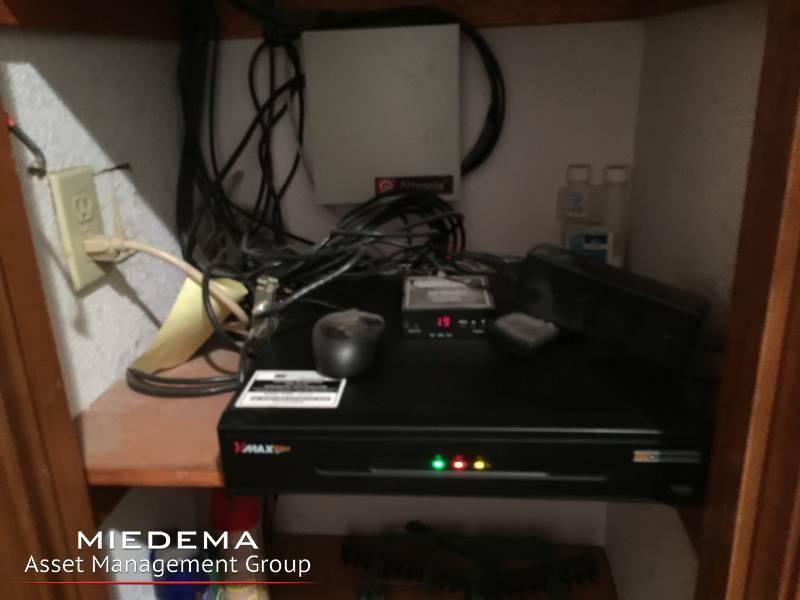 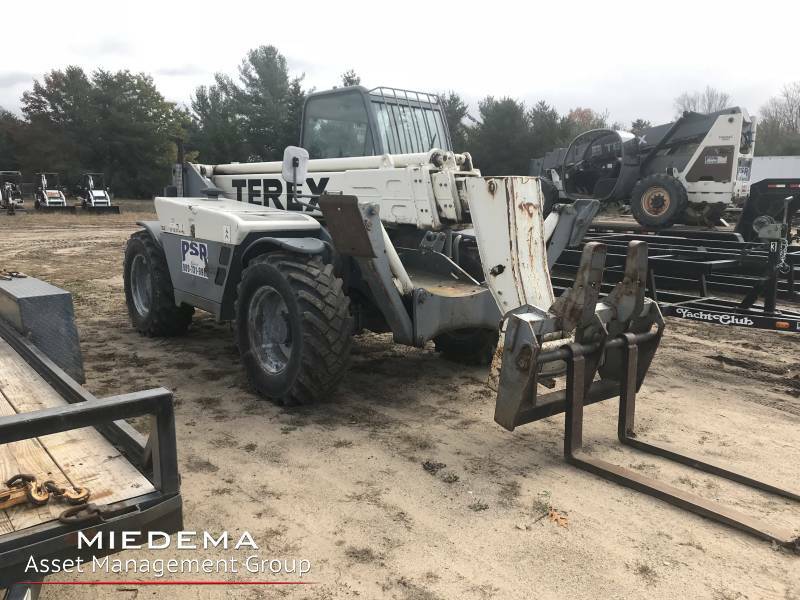 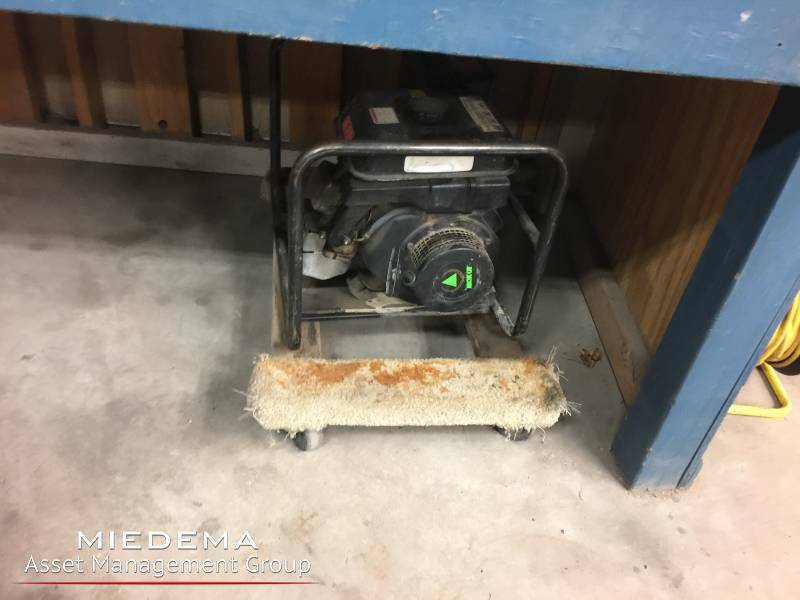 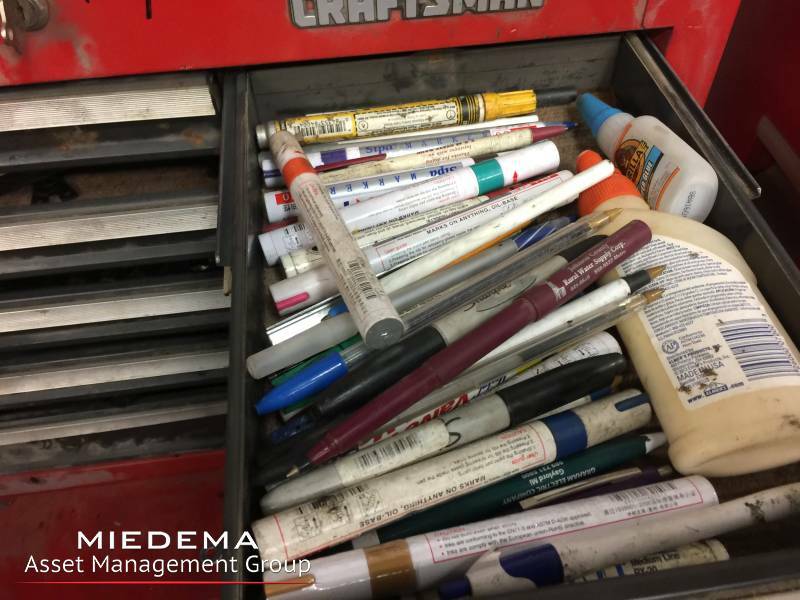 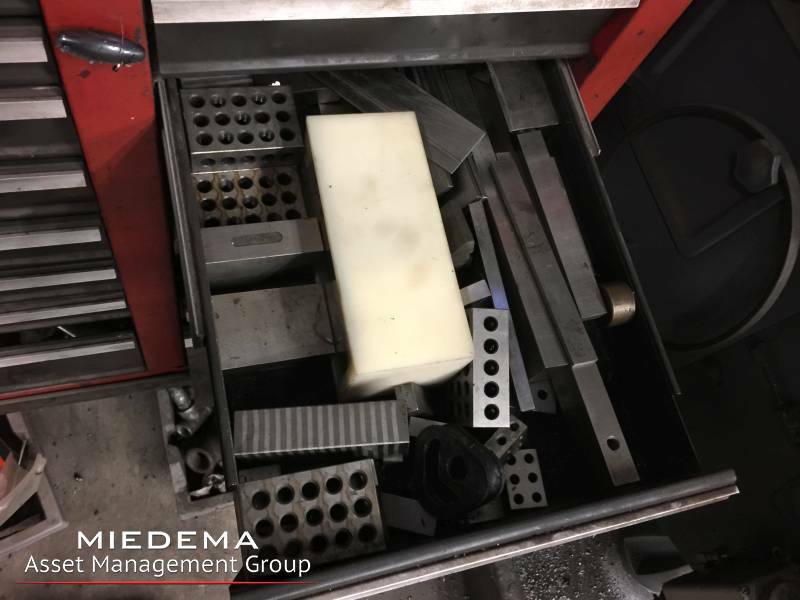 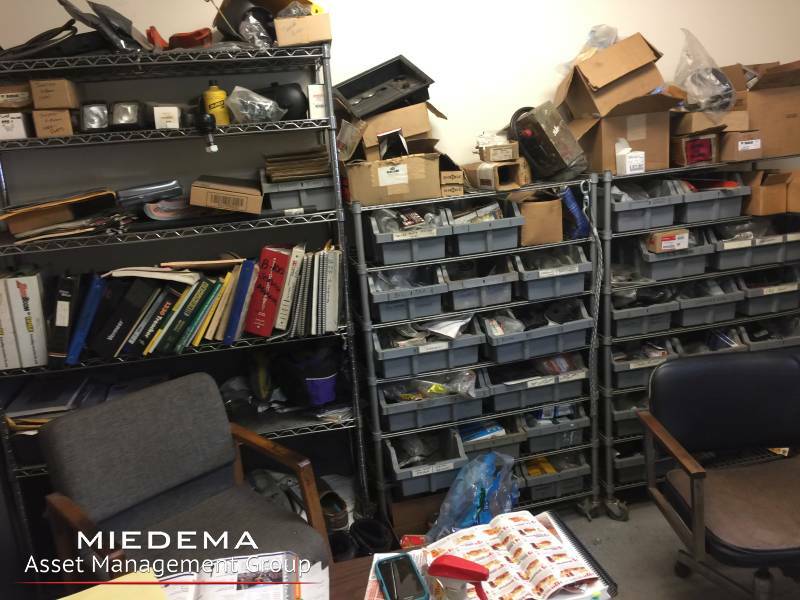 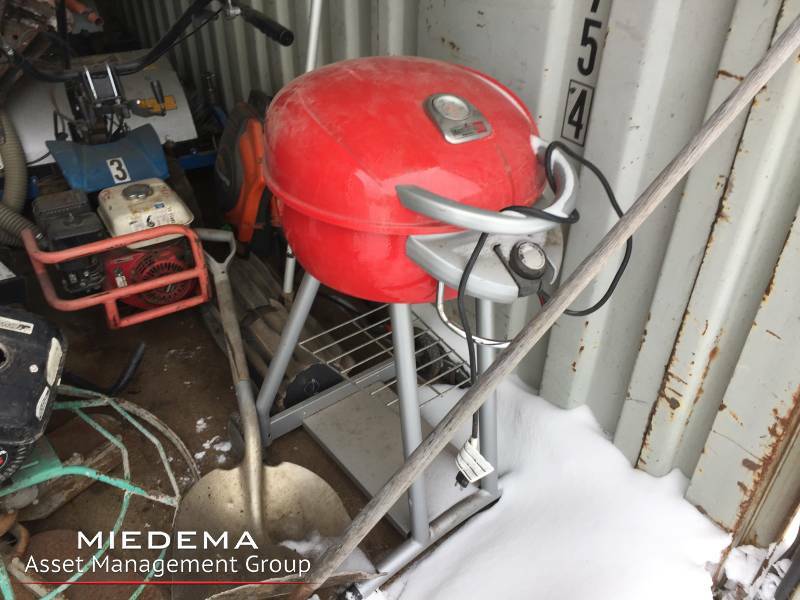 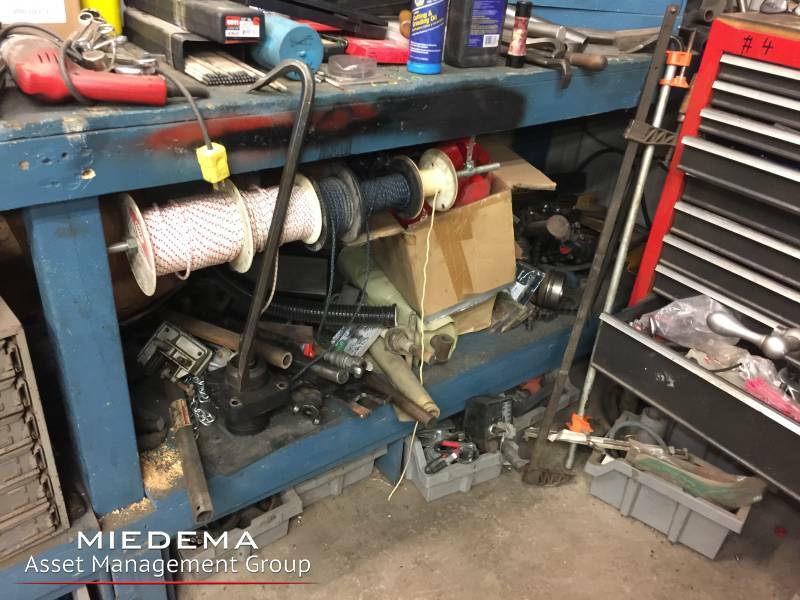 The business is currently in operation, and this business is for sale via Miedema Auctioneering, Inc. in conjunction with Miedema Asset Management Group. 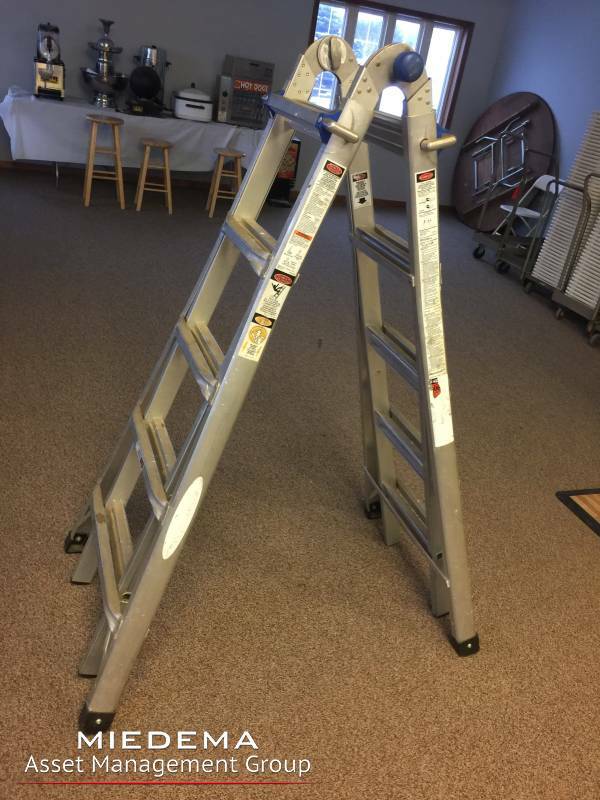 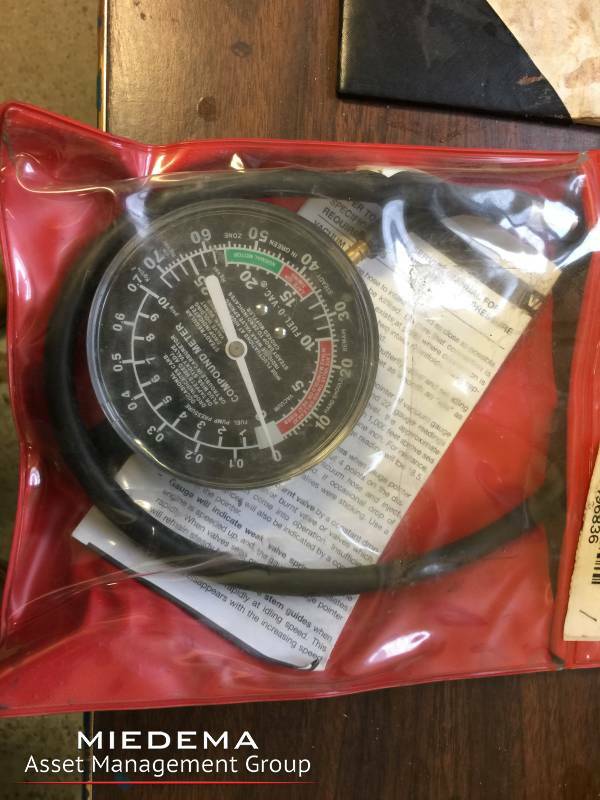 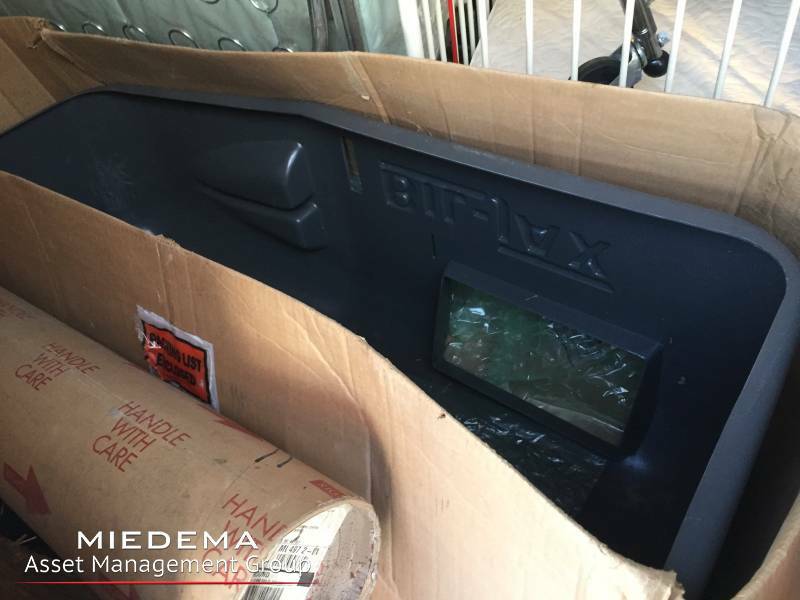 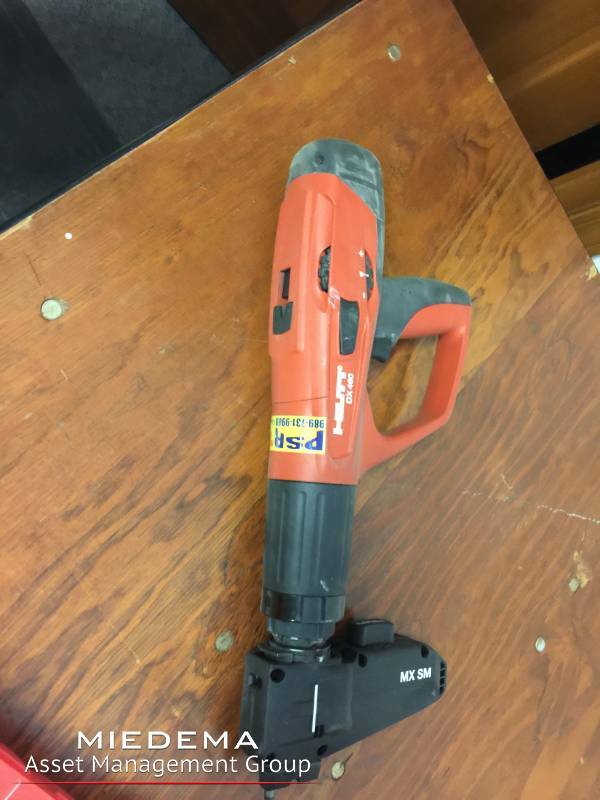 This is a sealed bid sale only. 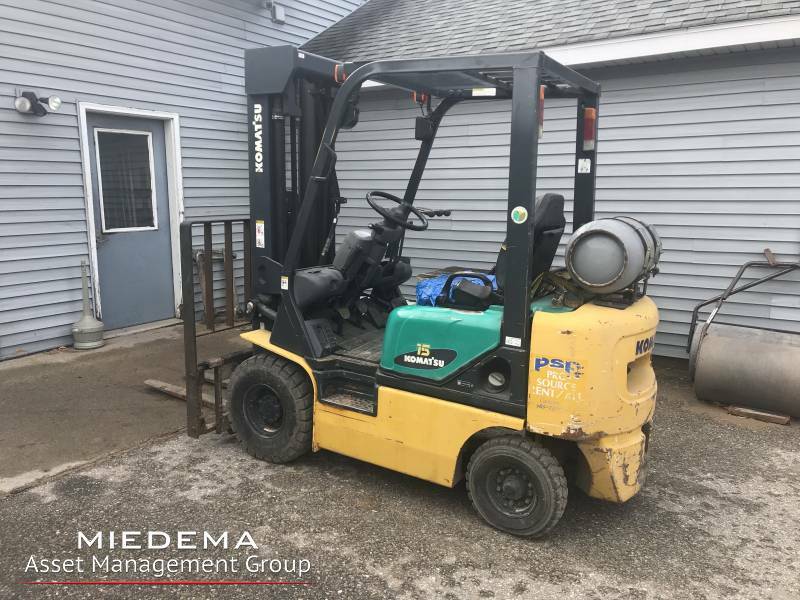 The submission period of sealed bids offers for this business sale will close on Wednesday May 1, at 5:00 pm. 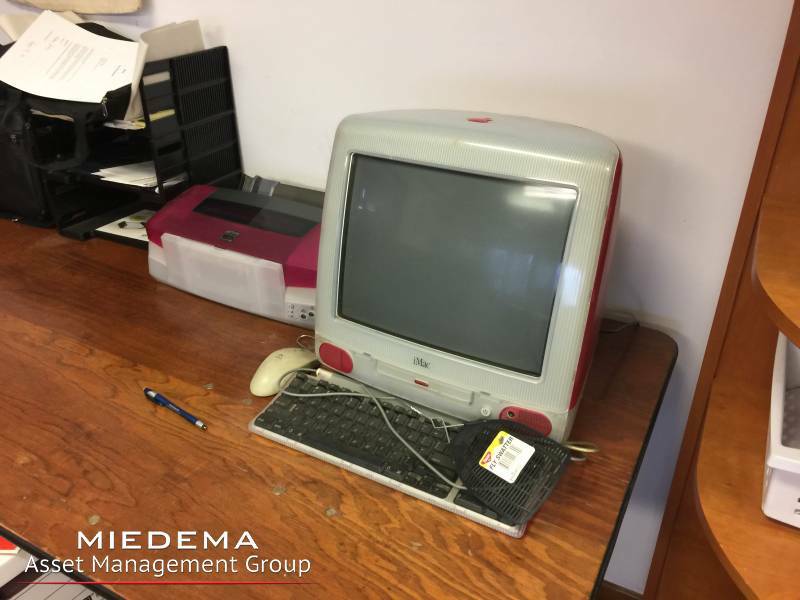 Be sure to submit your top bid. 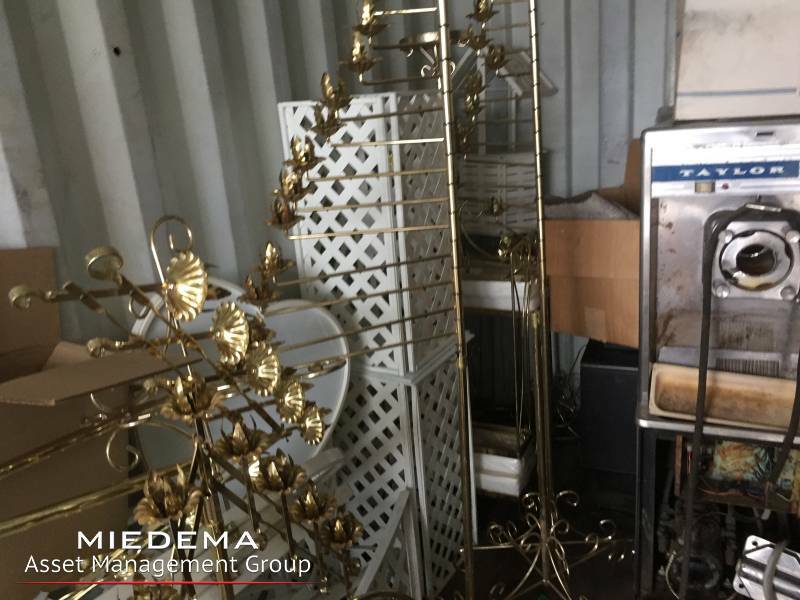 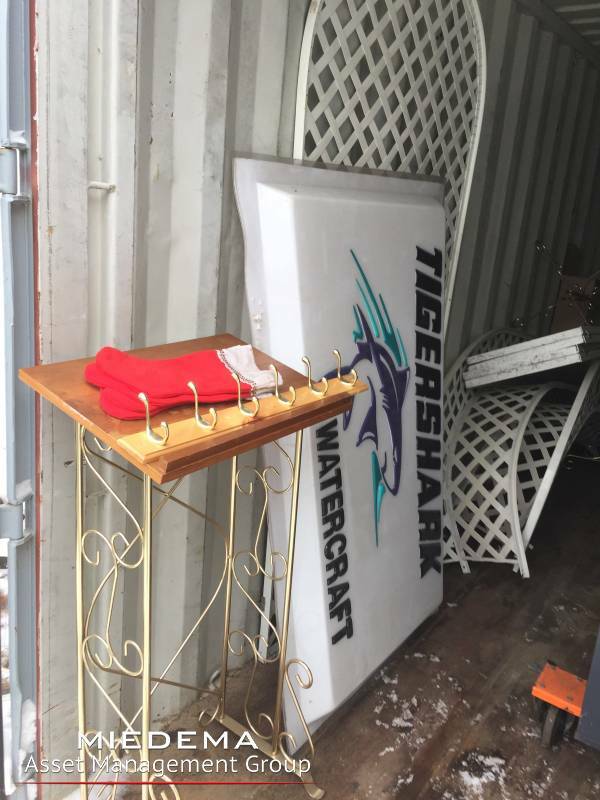 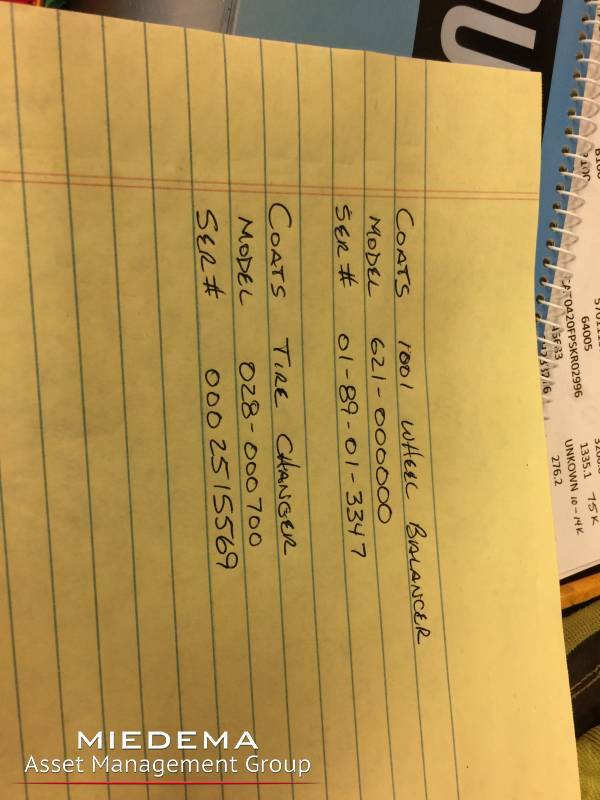 The business will be sold to the highest and/or the best bidder. 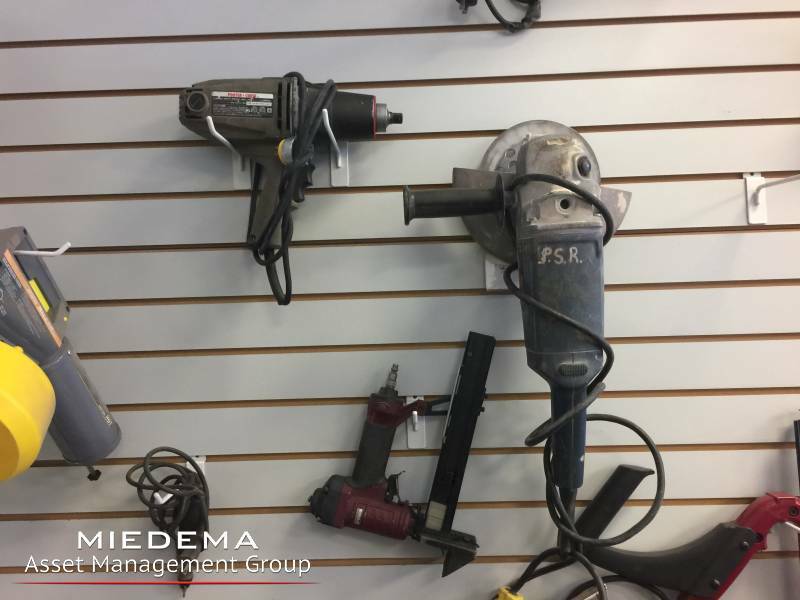 The sellers reserve the right to accept the highest and/or best offer, and/or reject any and all bids, based on their sold discretion. 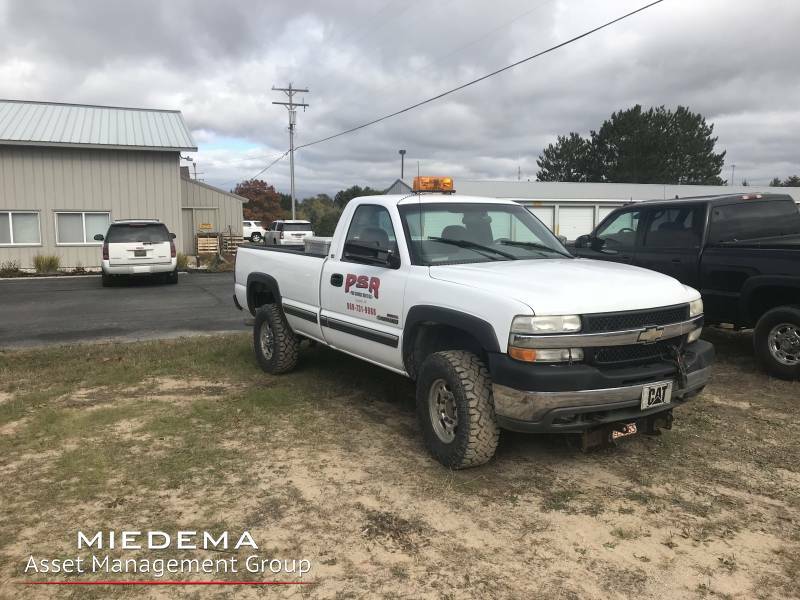 Upon acknowledgment of being chosen as the winning bidder, the bidder shall be the purchaser, fill out and sign the purchase agreement and provide a down payment of Twenty-Five Thousand Dollars ($25,000.00) as security for performance under the terms of this Agreement. 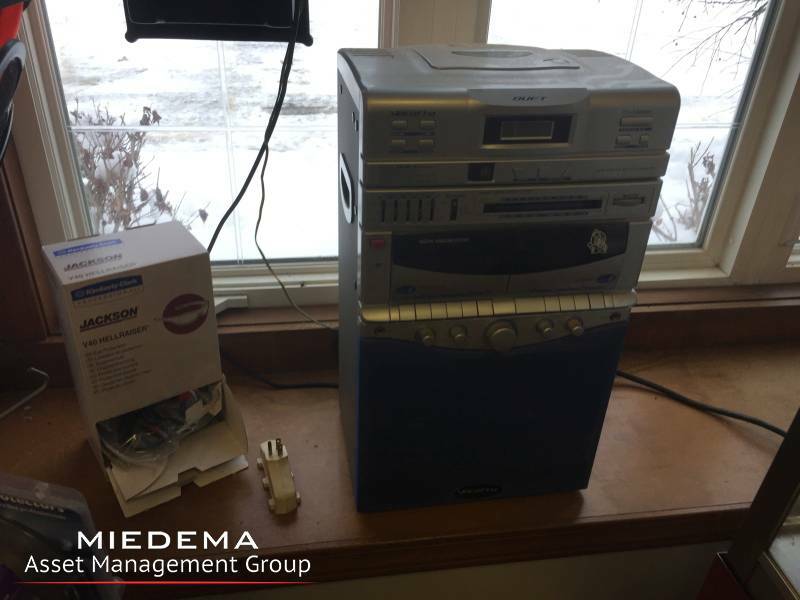 Purchaser acknowledges that the down payment shall be held in escrow by Miedema Auctioneering, Inc. pending settlement and finalization of purchase agreement, but shall be non-refundable in the event Purchaser is unable to complete settlement for any reason other than any defaults of the seller, whereupon a full refund will be given to purchaser. 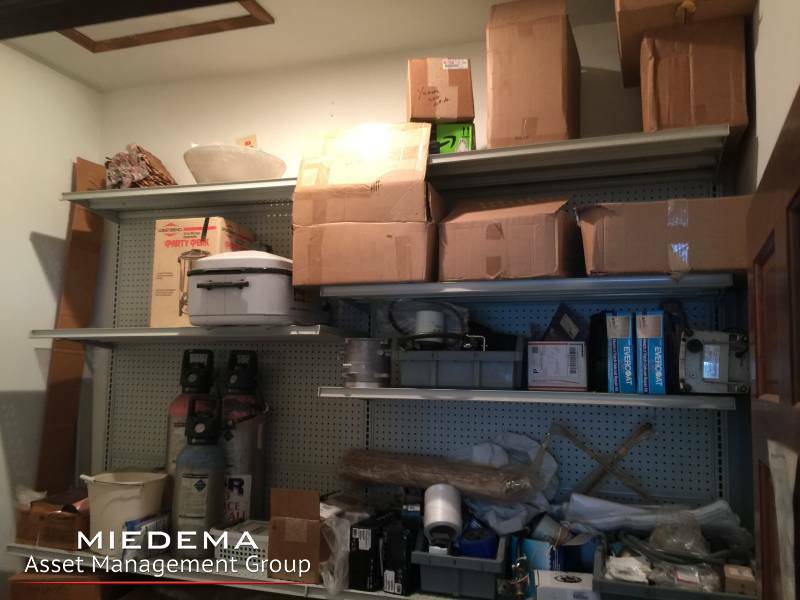 Seller reserves the right to accept or deny sealed bids at any time during this sale process. 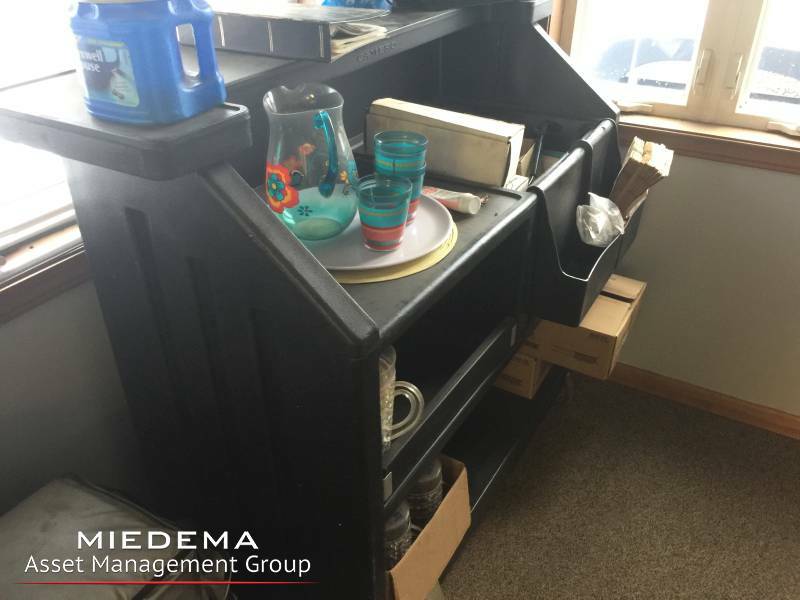 Seller also reserves the right at any time to extend the sale, or any part of the sale.